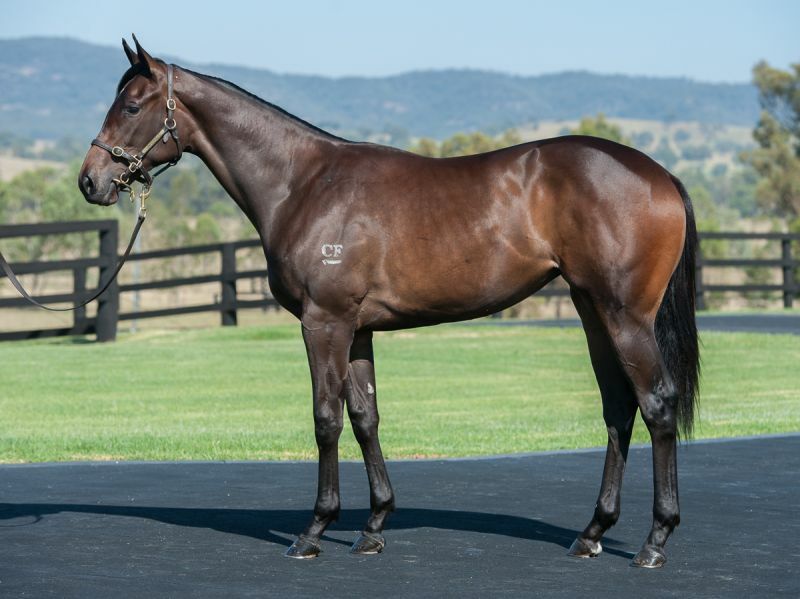 Session I of the Inglis Premier Yearling Sale concluded on a high today with a clearance rate of 87% and record average of $111,000, up 14% on last year’s figure, driving a record aggregate of $51,393,000, an increase of 16%. 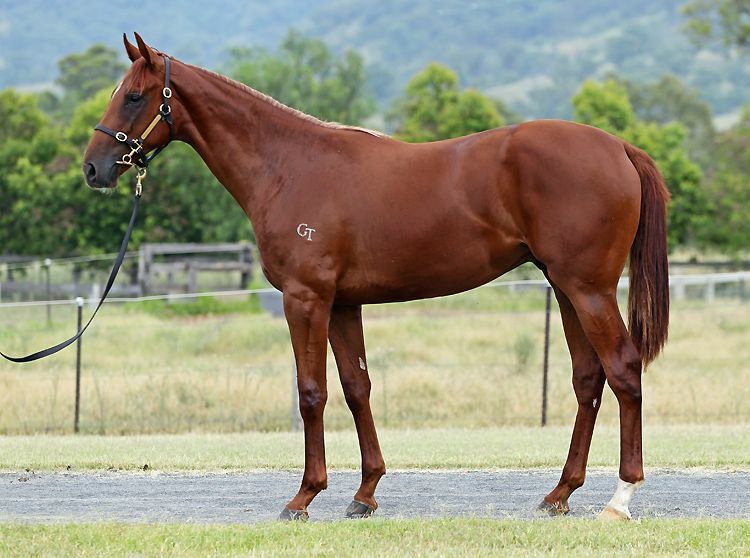 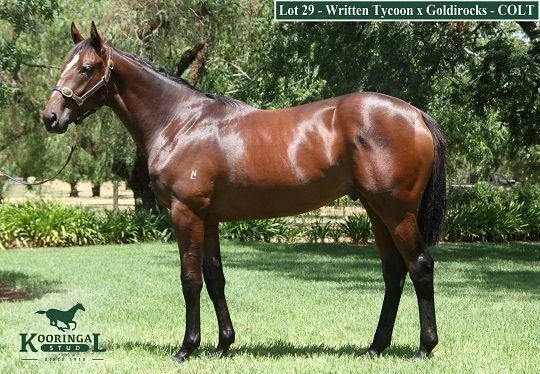 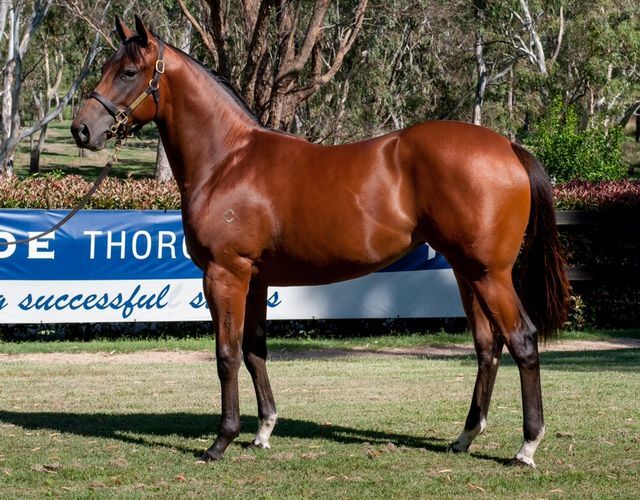 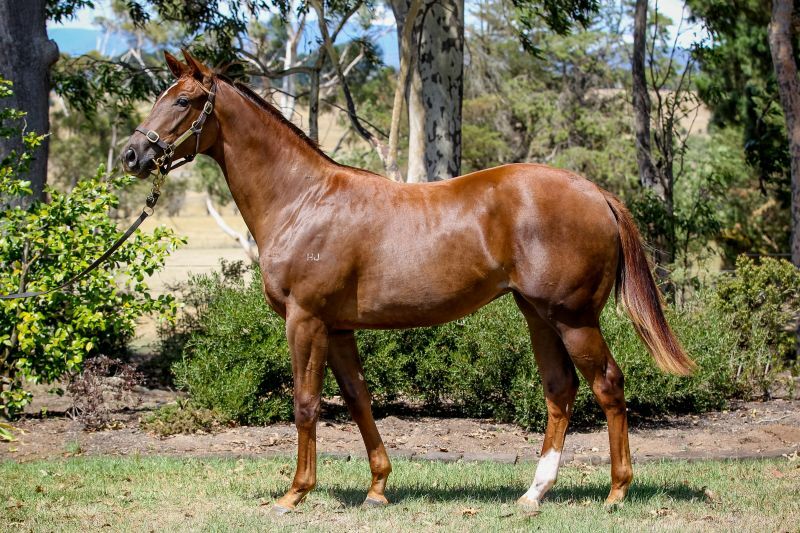 Furthermore, 32 horses were sold for in excess of $250,000, a significant increase on the 18 in 2015, demonstrating the growing demand for top quality colts and fillies at Victoria’s principal yearling sale. 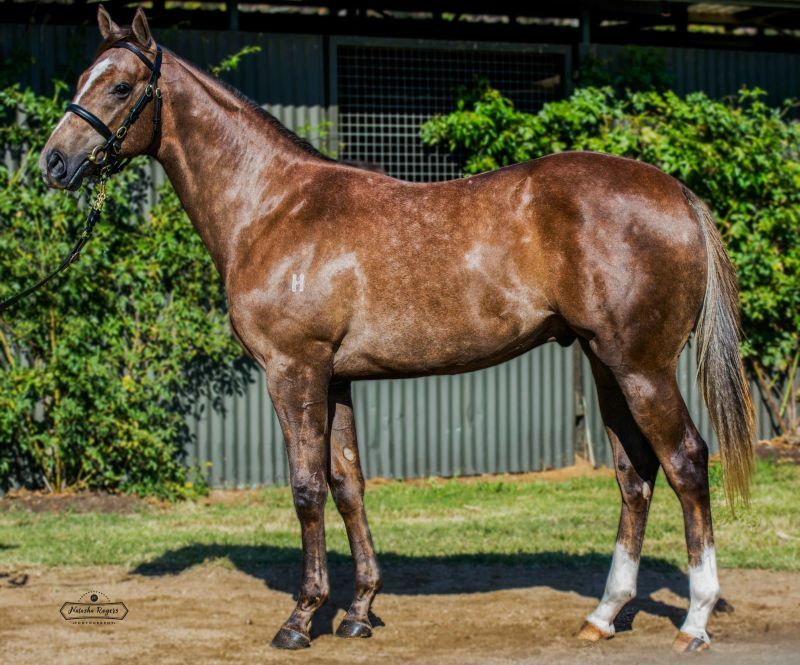 Topping the sale was the Snitzel x Beauty World colt (Lot 474) which was secured for $700,000, making him the second-highest priced yearling to be sold at a sale in Victoria. 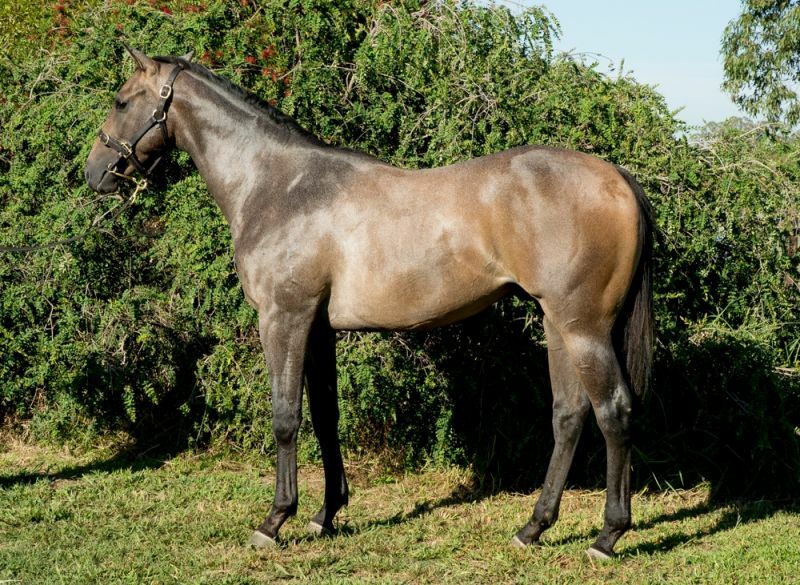 A half-brother to four stakes winners, he was signed for by international bloodstock agent Justin Bahen on behalf of his client Mr Little Hung. 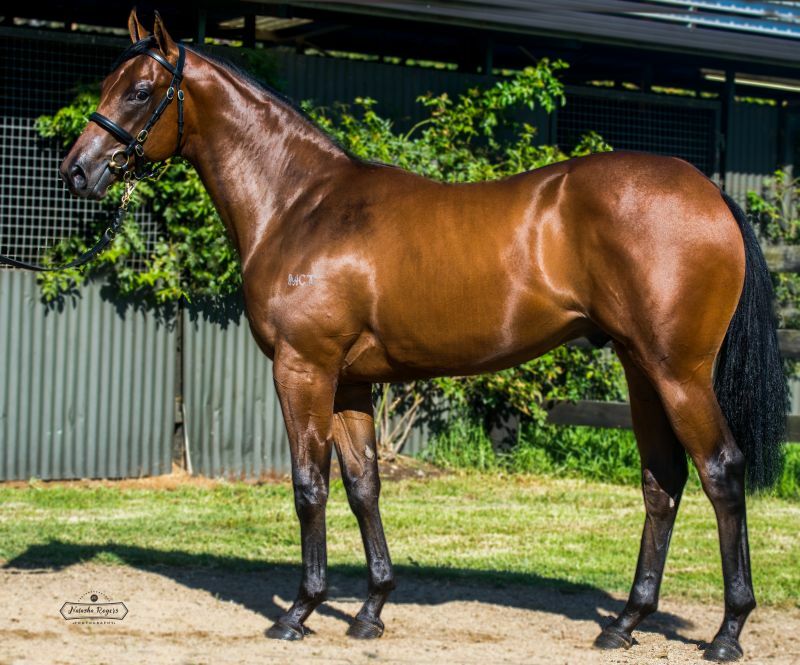 “When Mr Hung and I first came onto the complex we knew he was the colt we wanted, he was at the top of our list,” said Bahen. 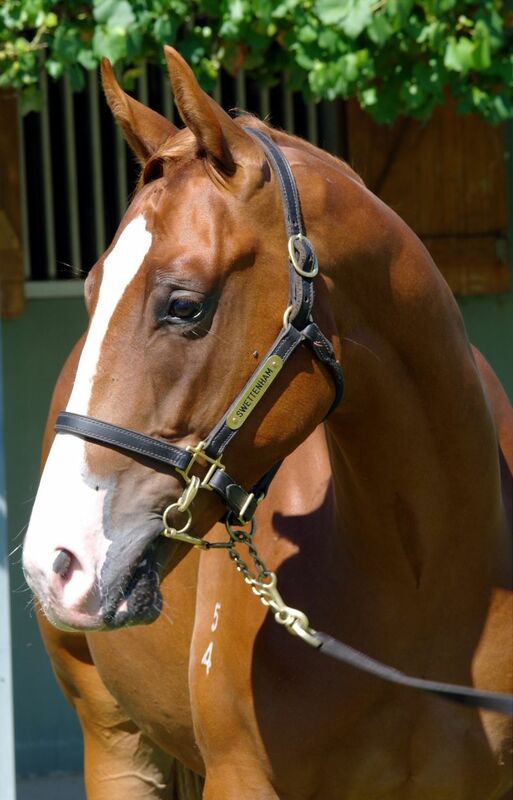 “We viewed him half a dozen times. 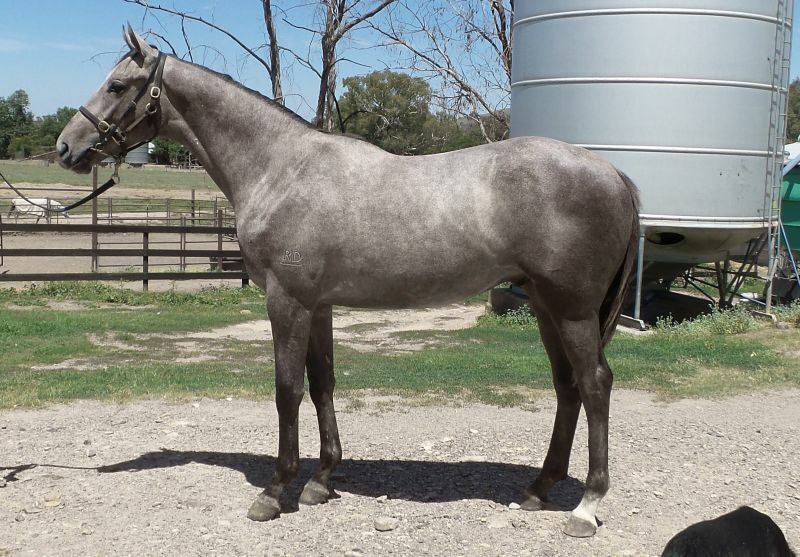 He was full of energy throughout the sale and had a consistent attitude. 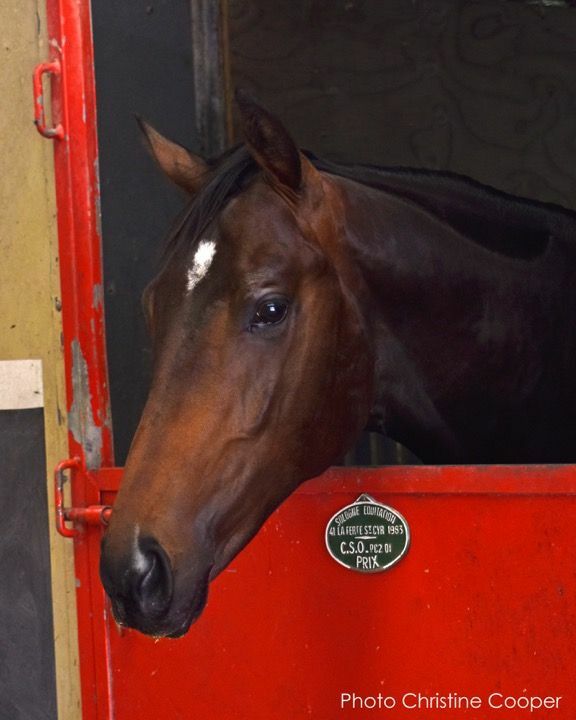 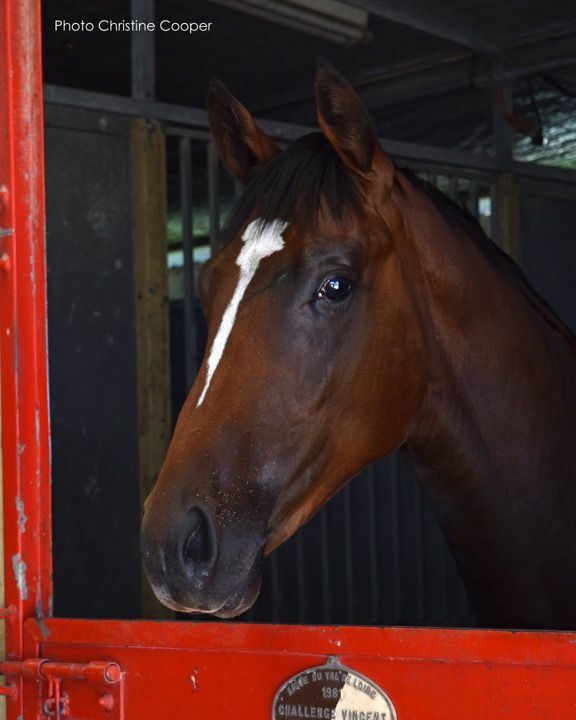 We spent enough time to make sure he was the right horse for us,” Bahen said. 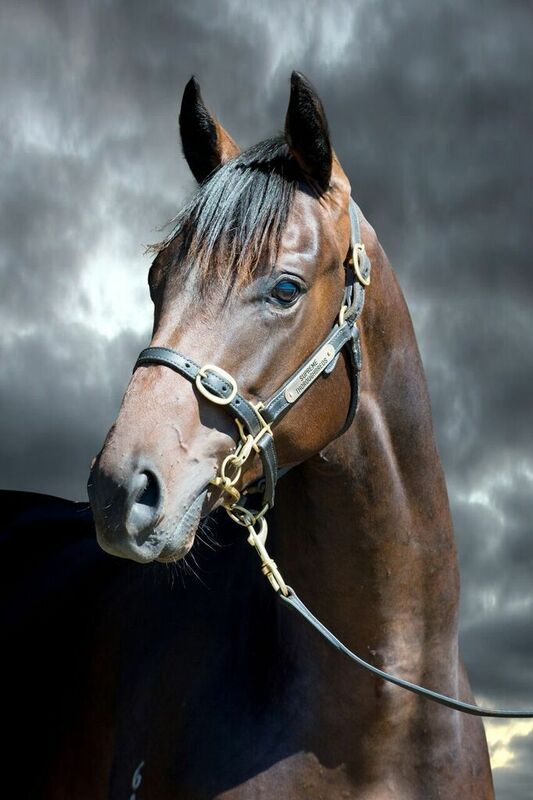 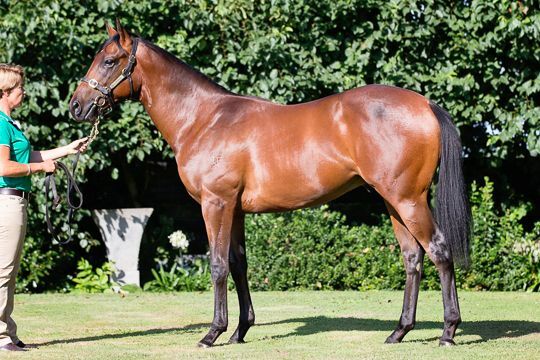 “He will spell for about a month at Booralite Park to get over the sale, the aim is to get him going for a couple of races around this time next year,” Bahen added. 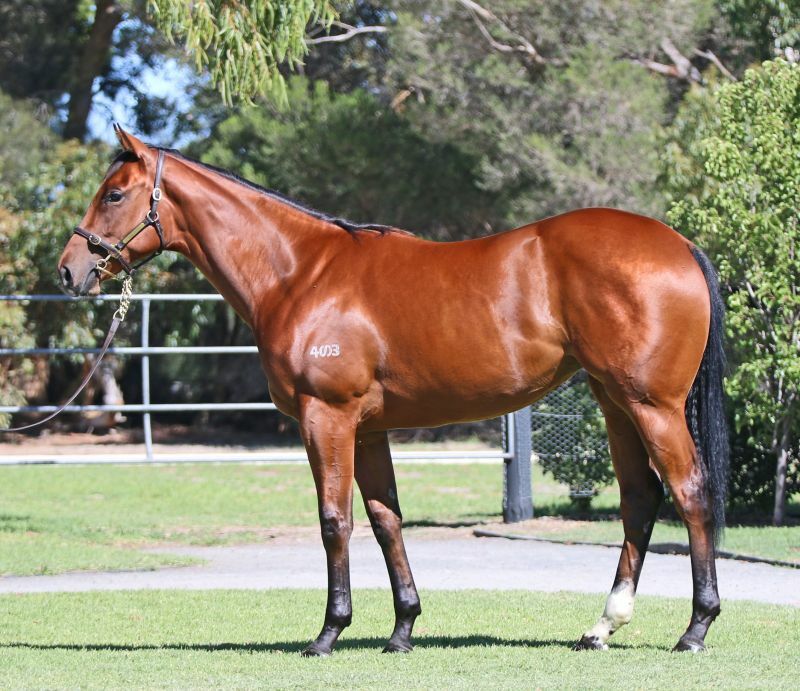 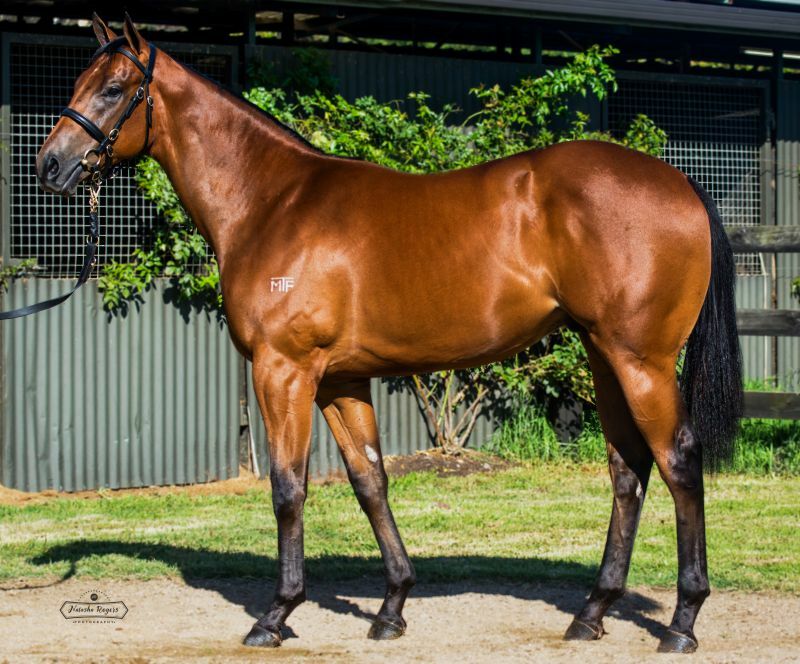 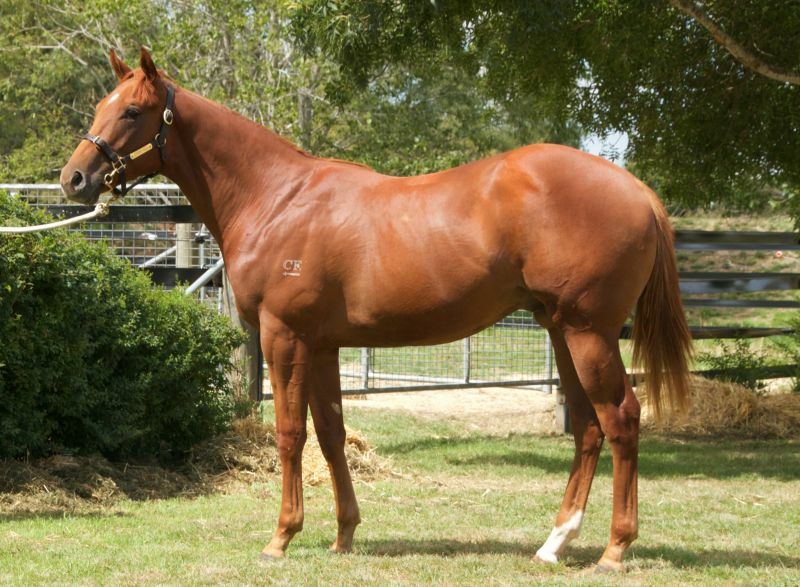 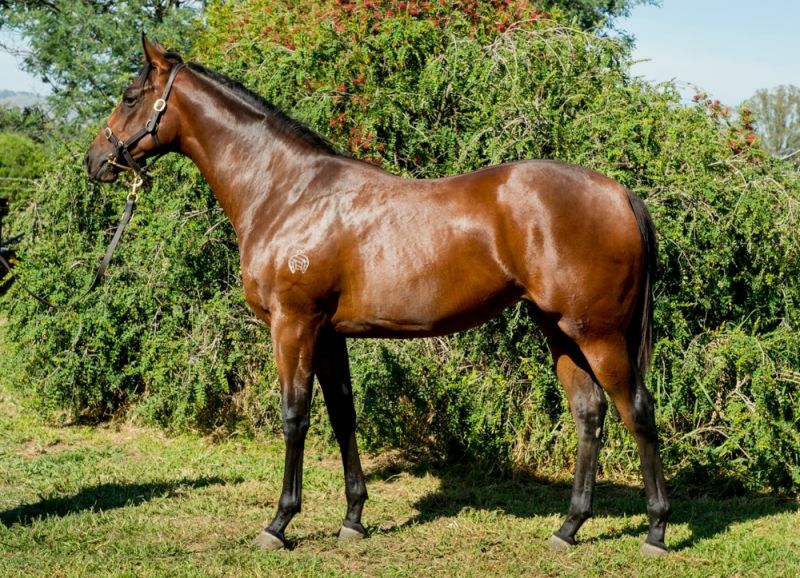 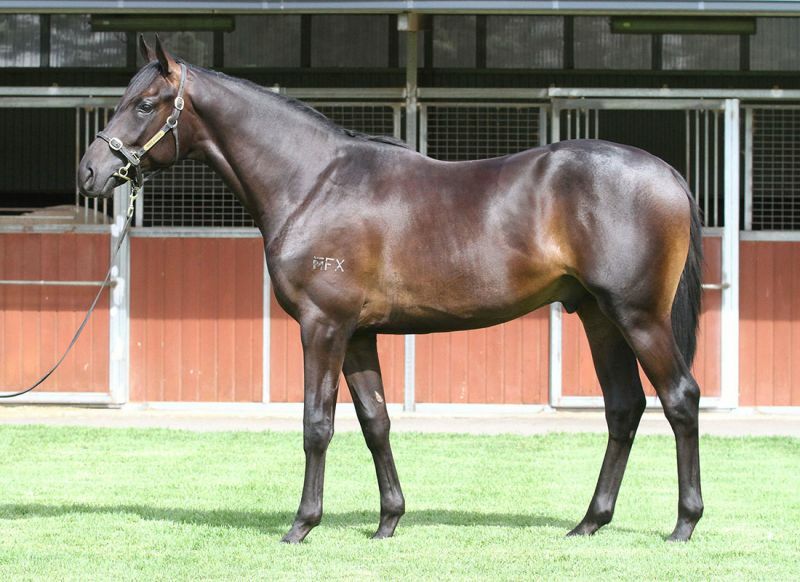 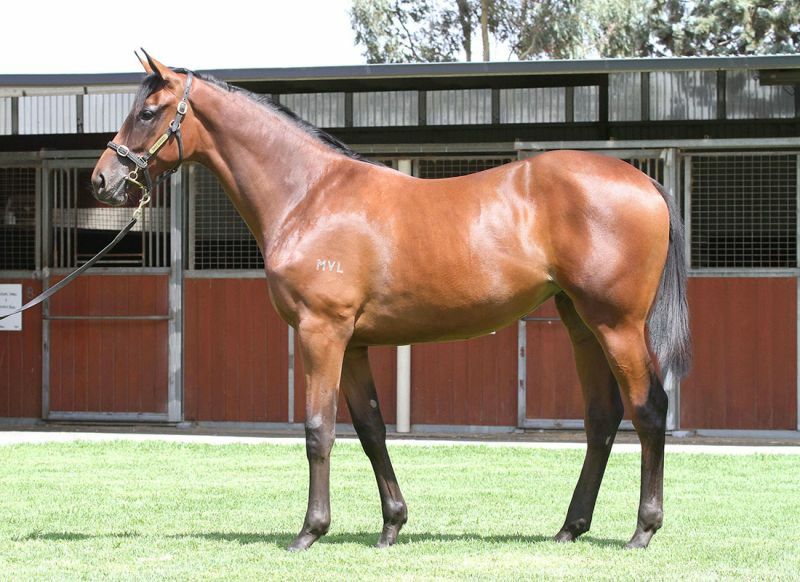 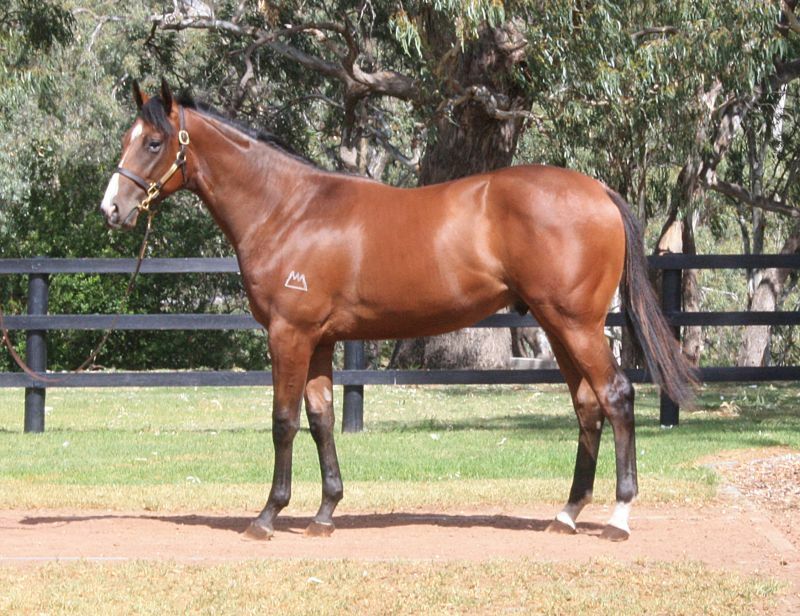 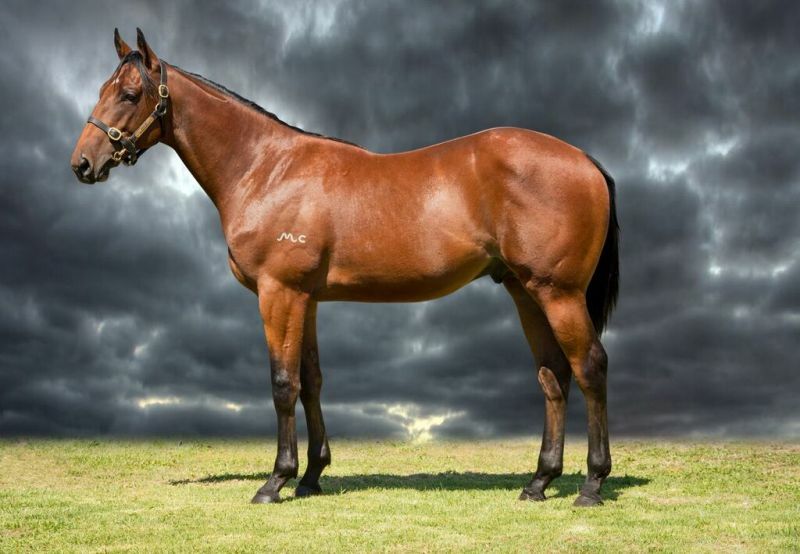 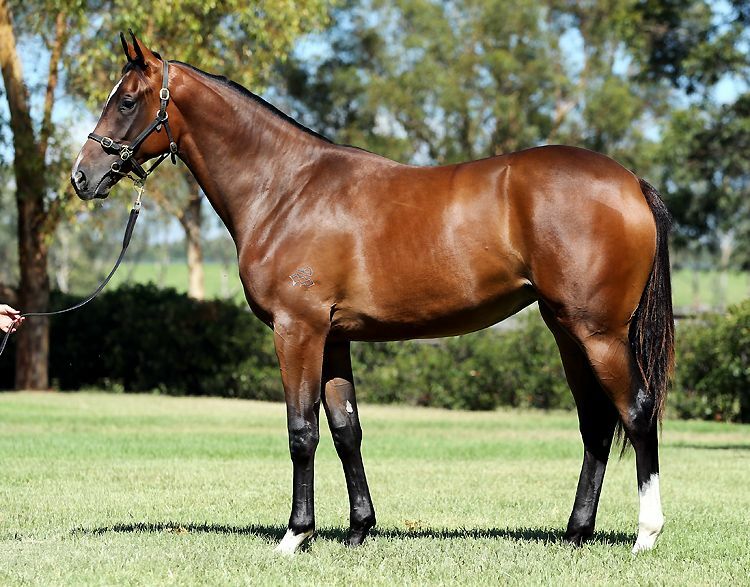 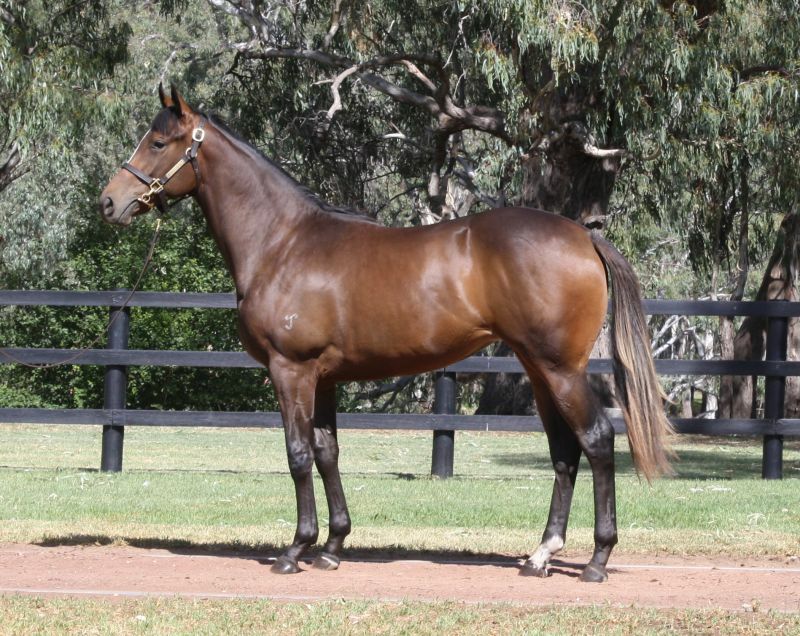 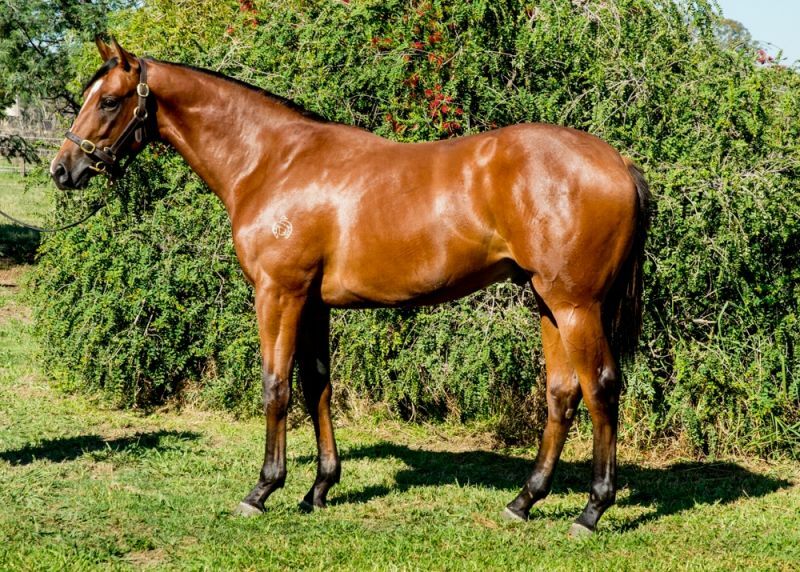 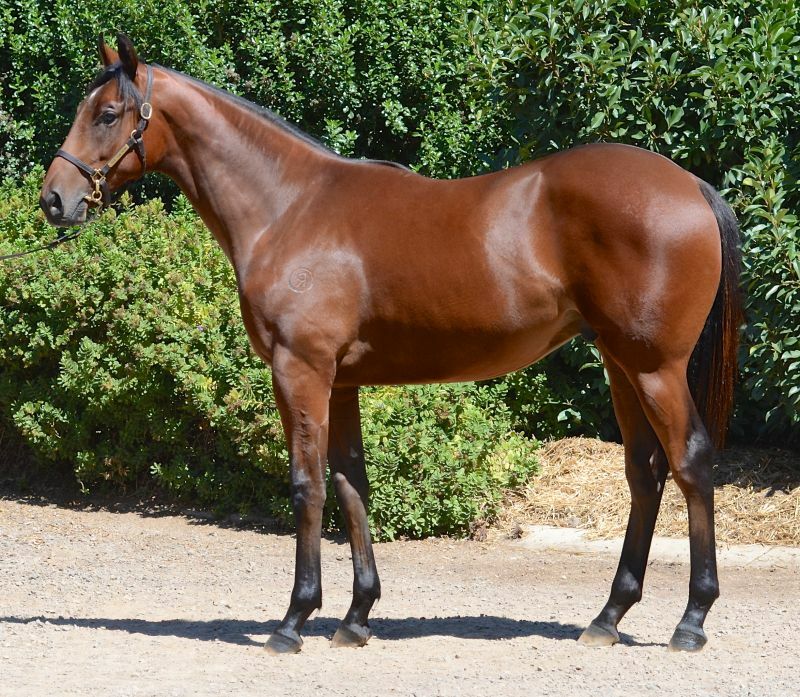 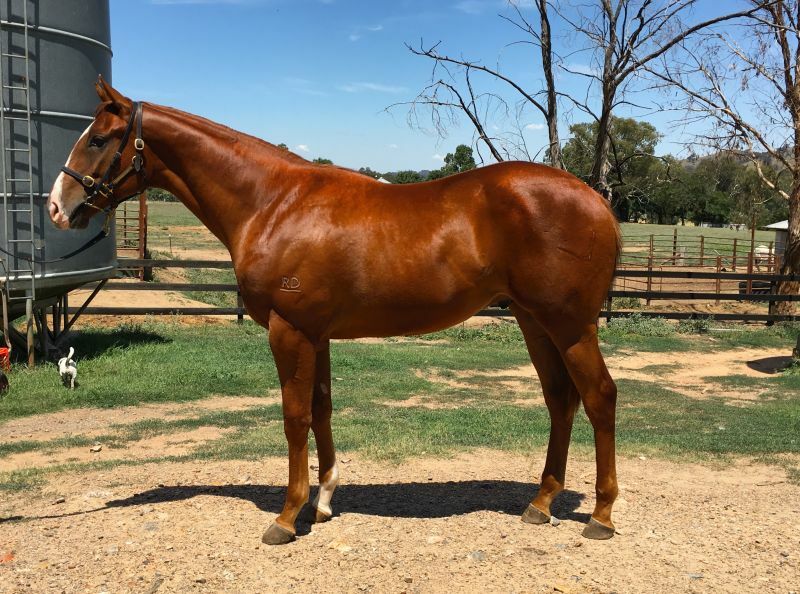 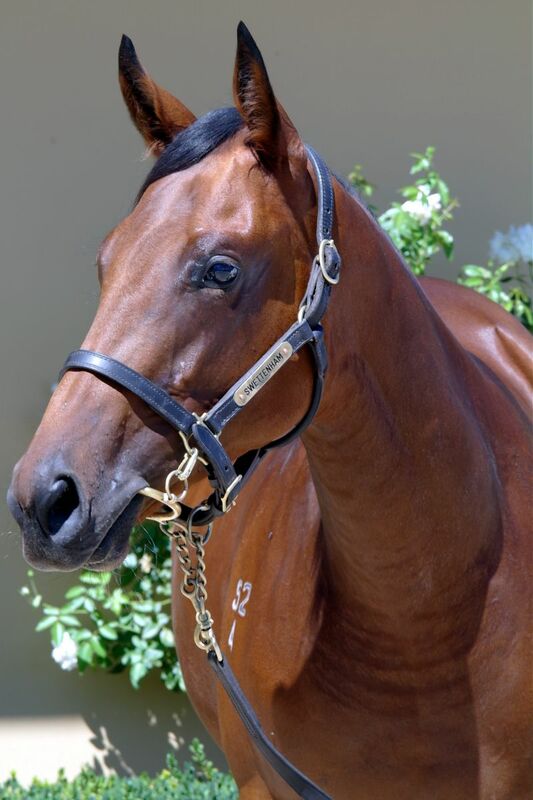 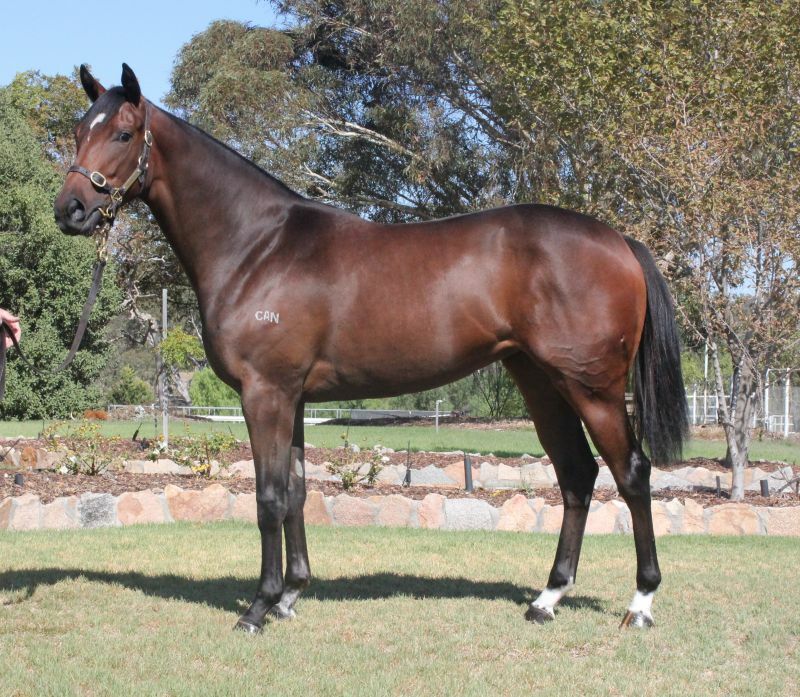 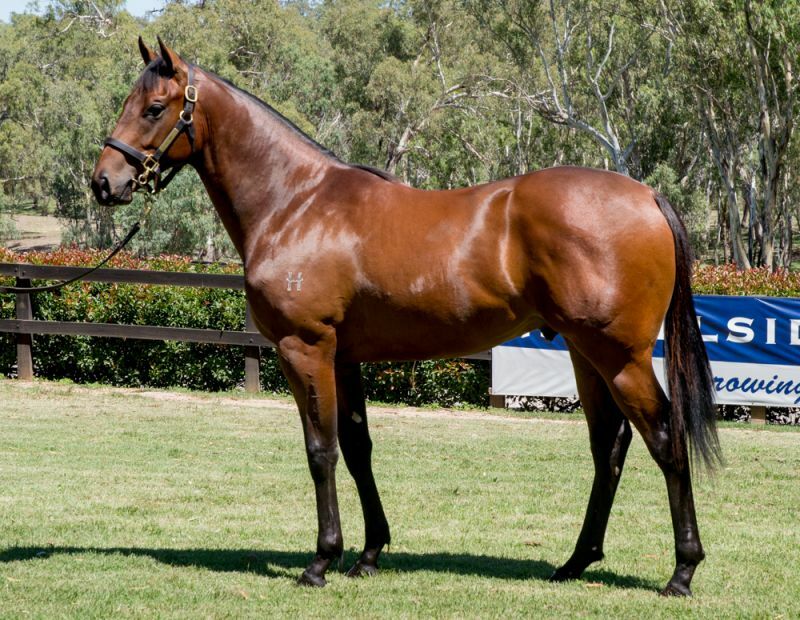 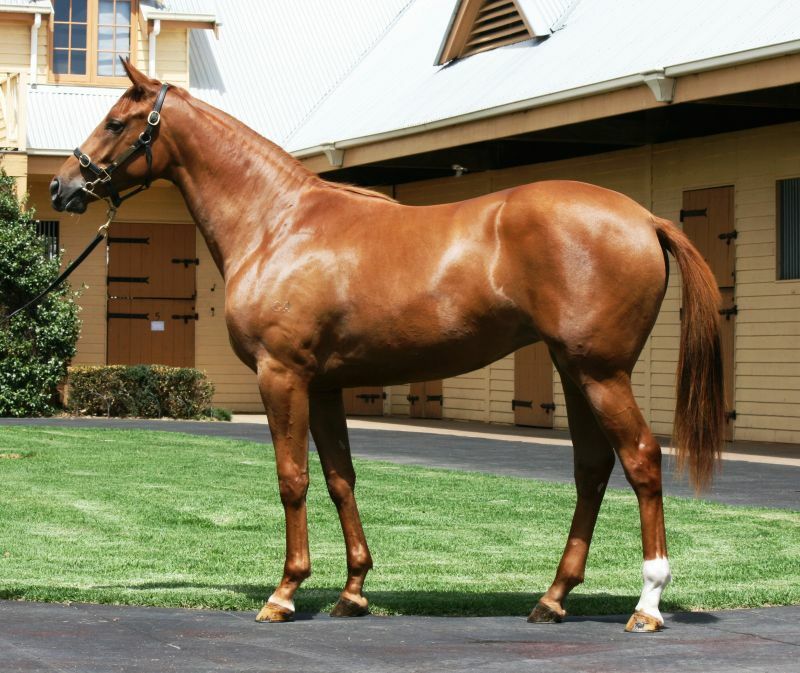 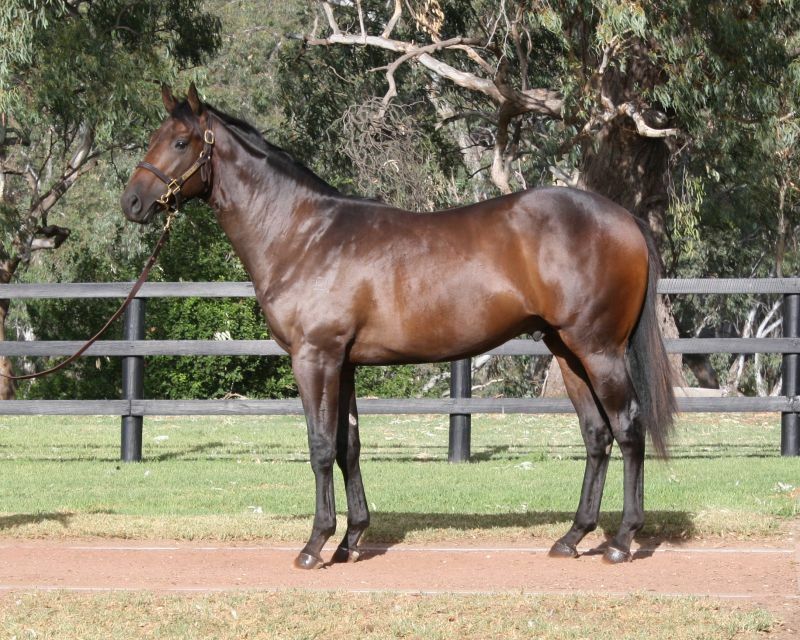 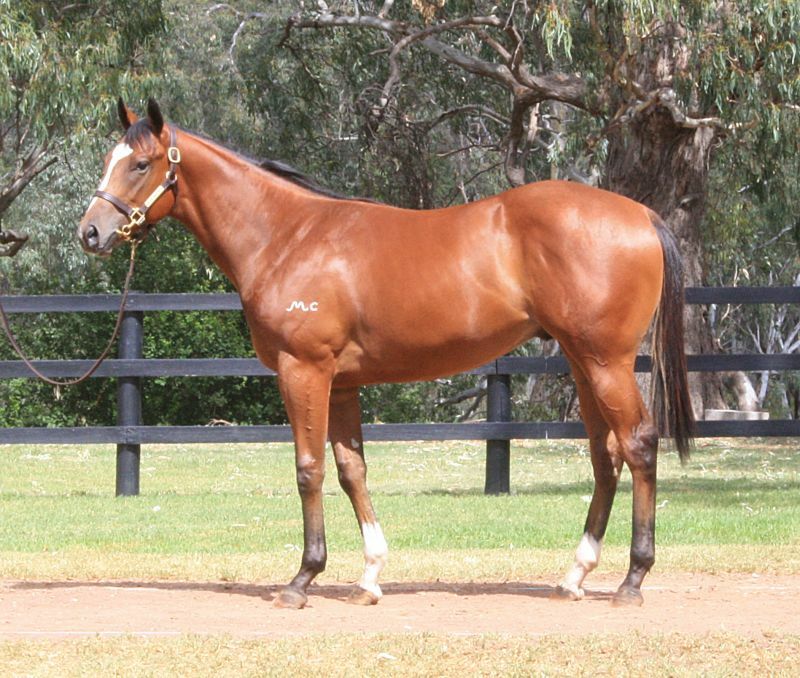 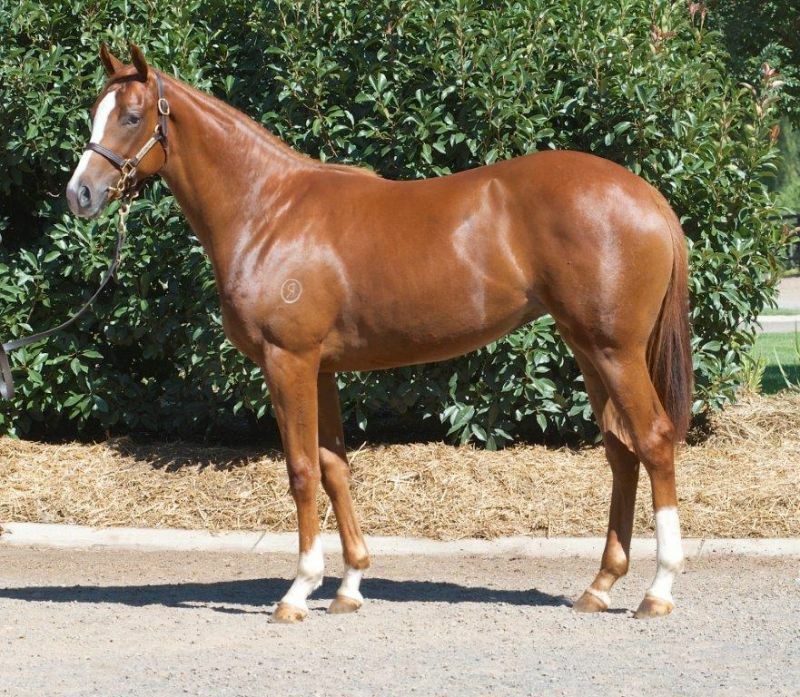 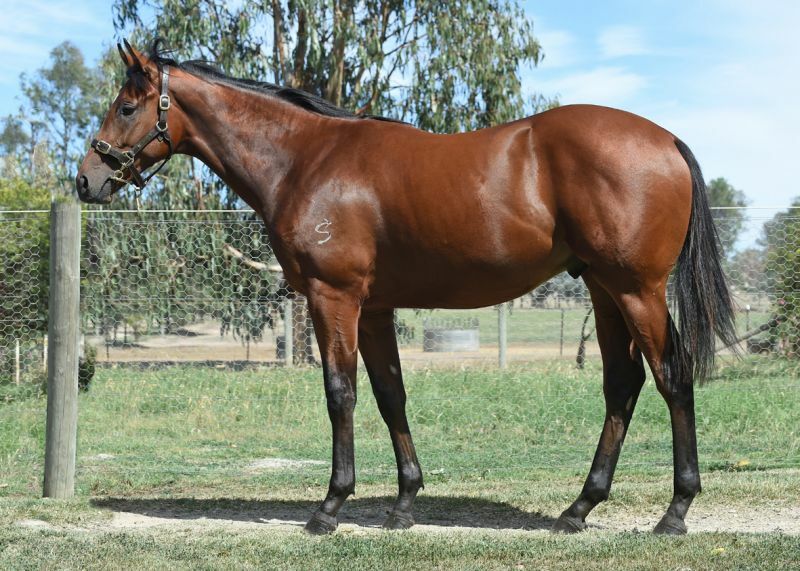 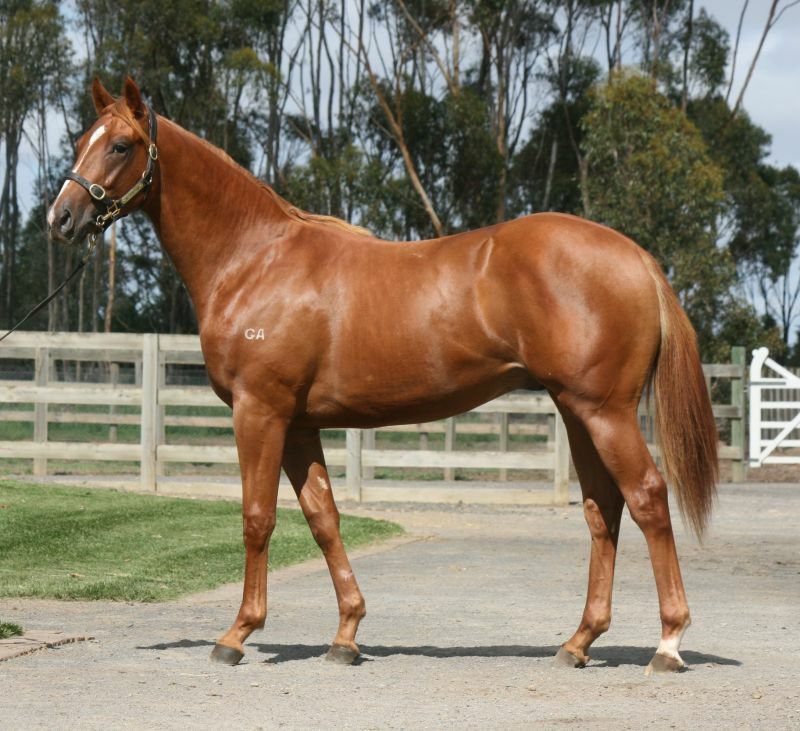 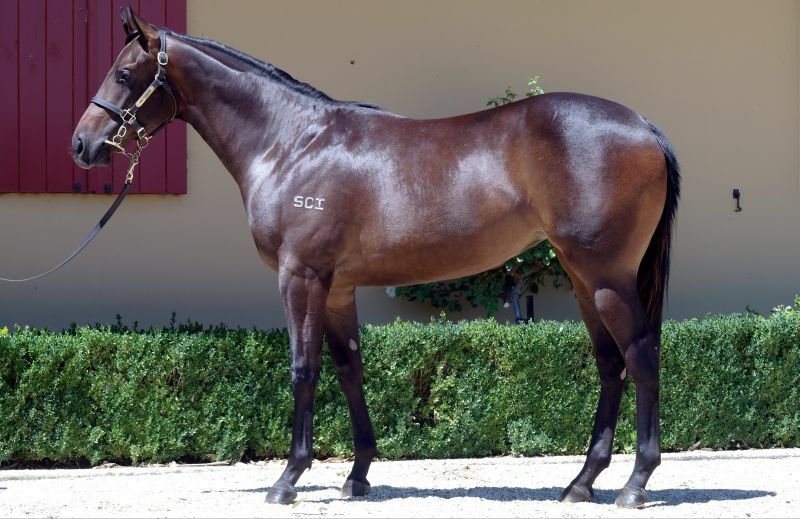 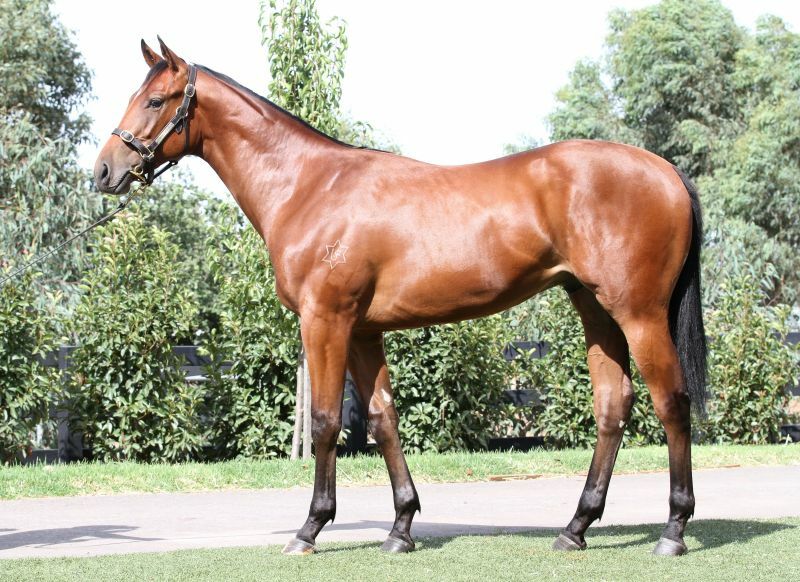 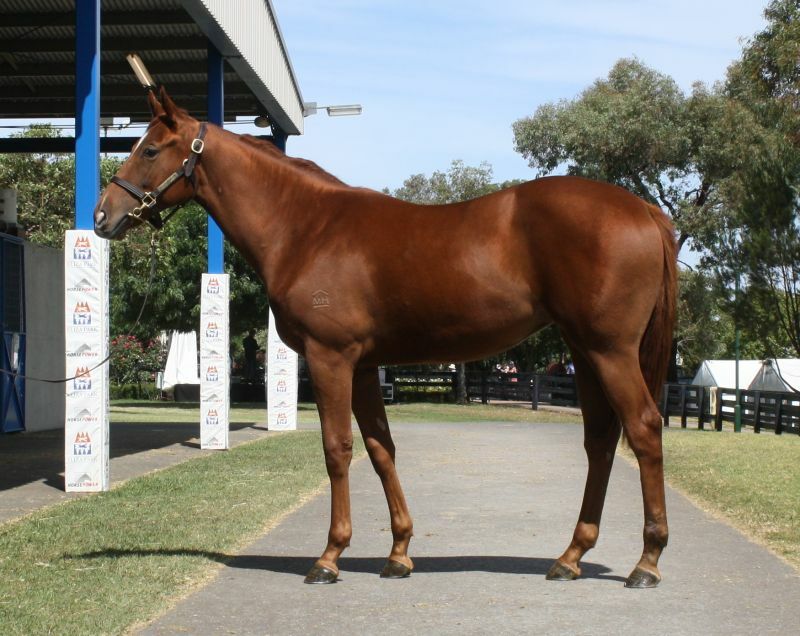 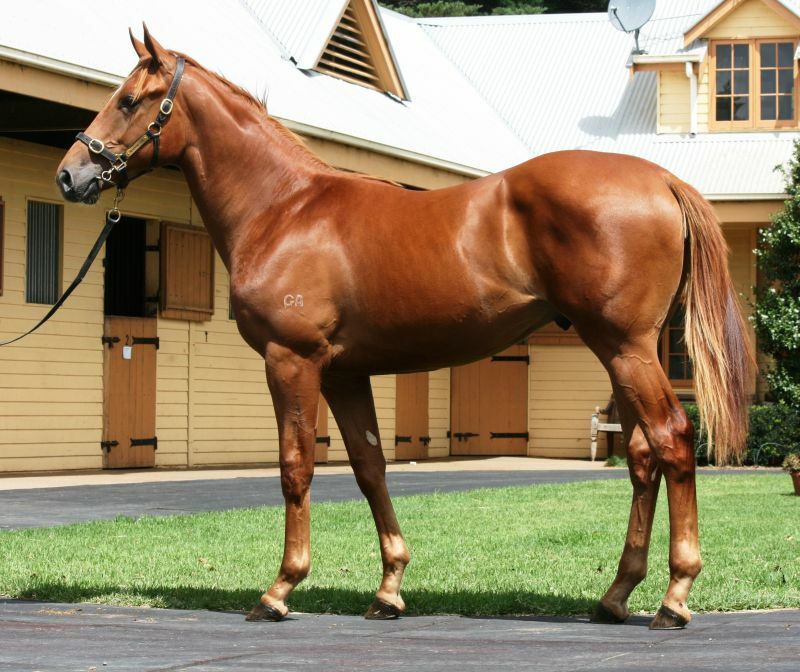 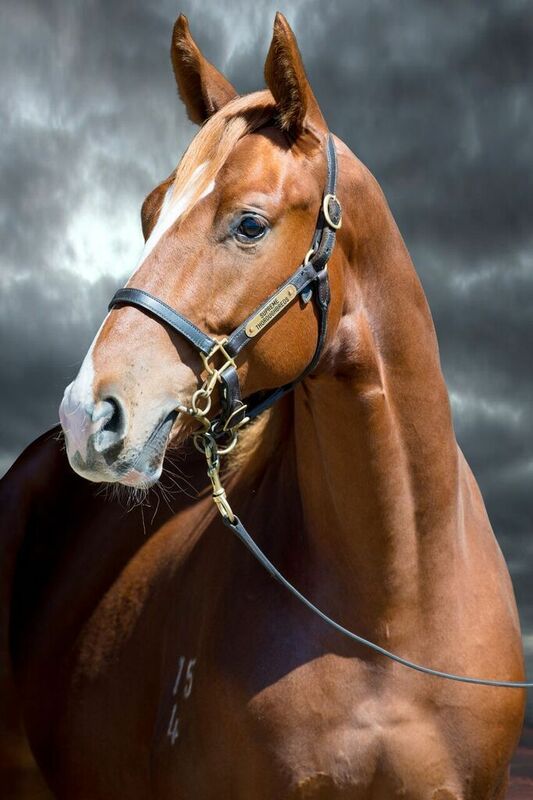 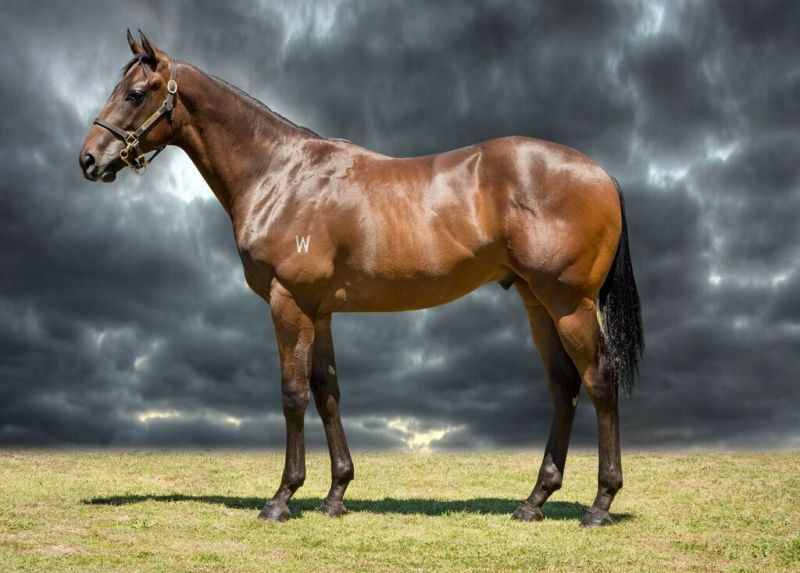 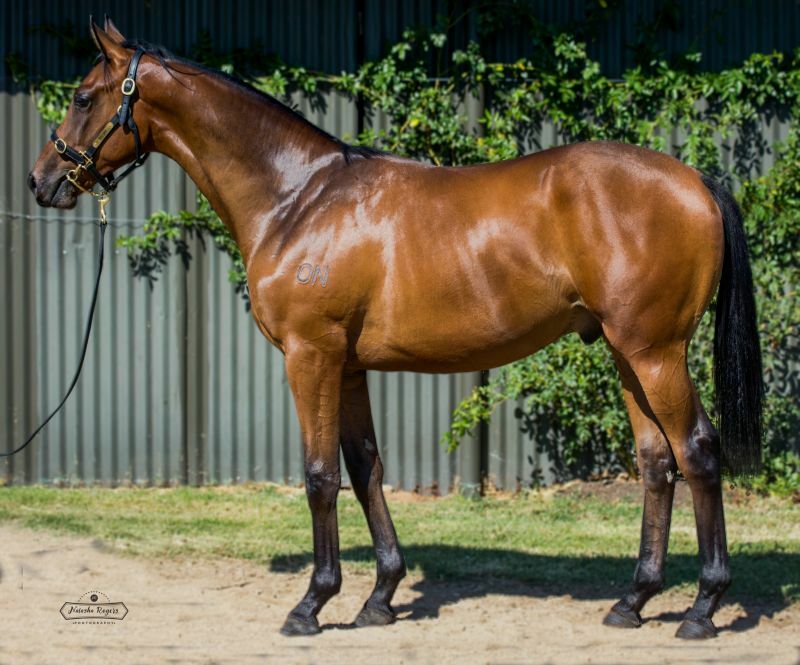 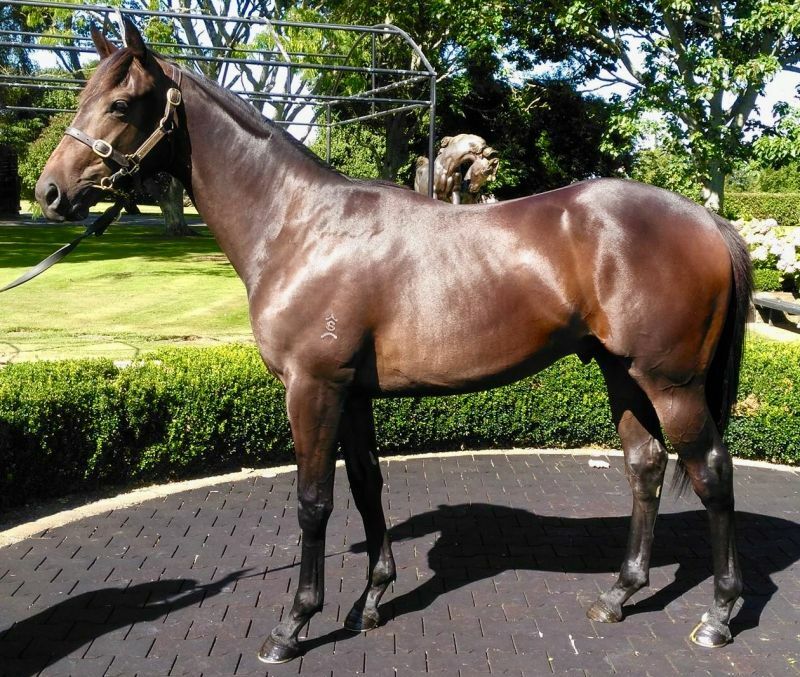 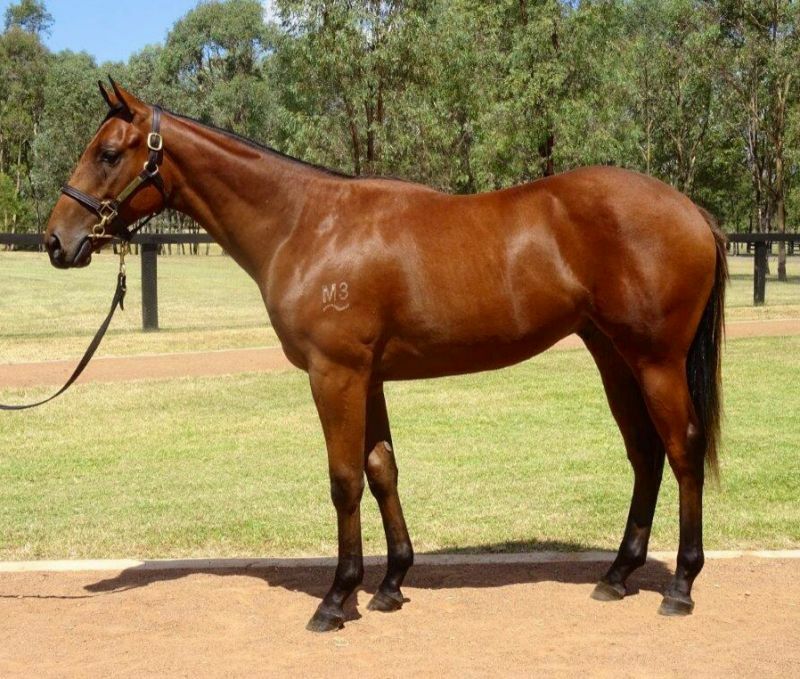 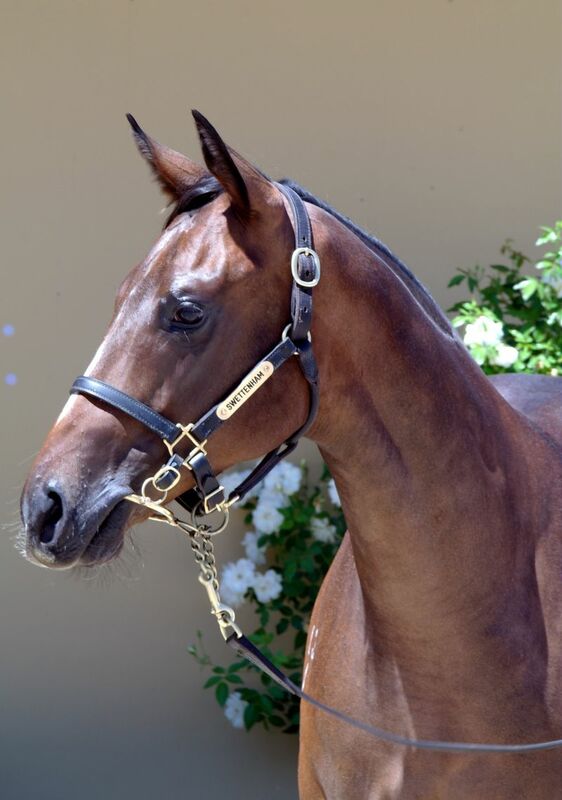 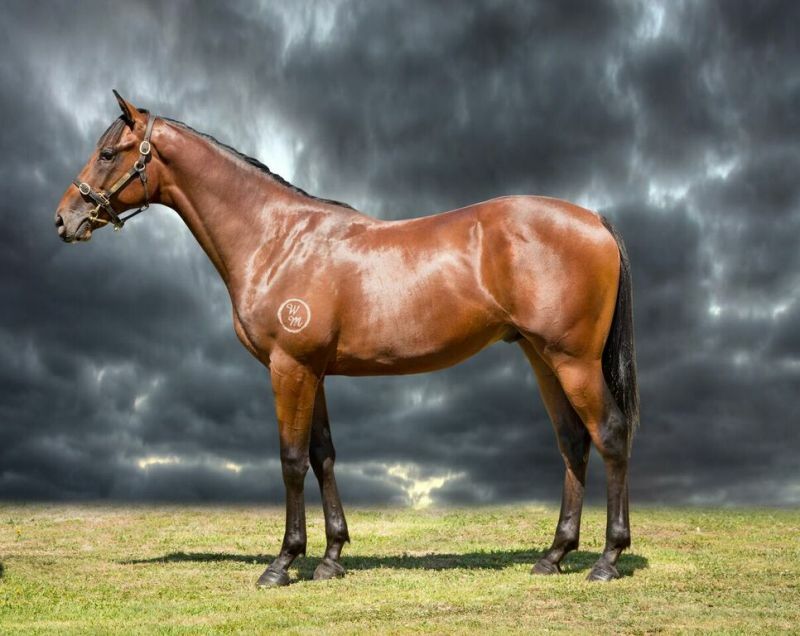 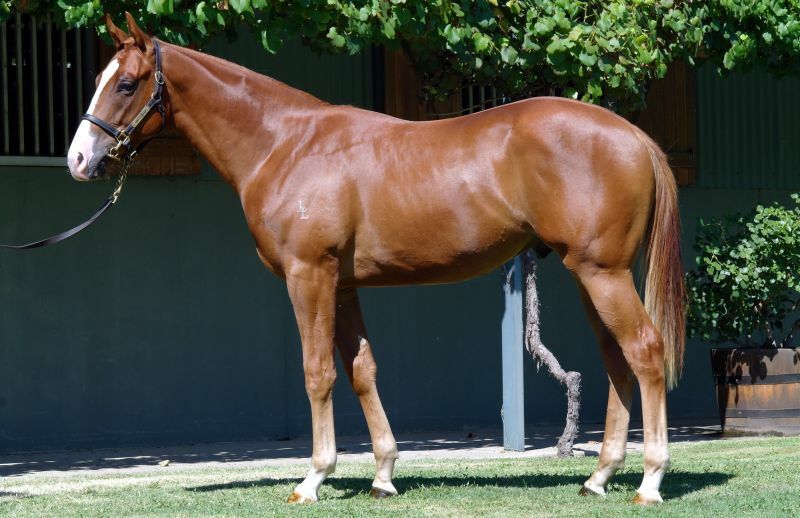 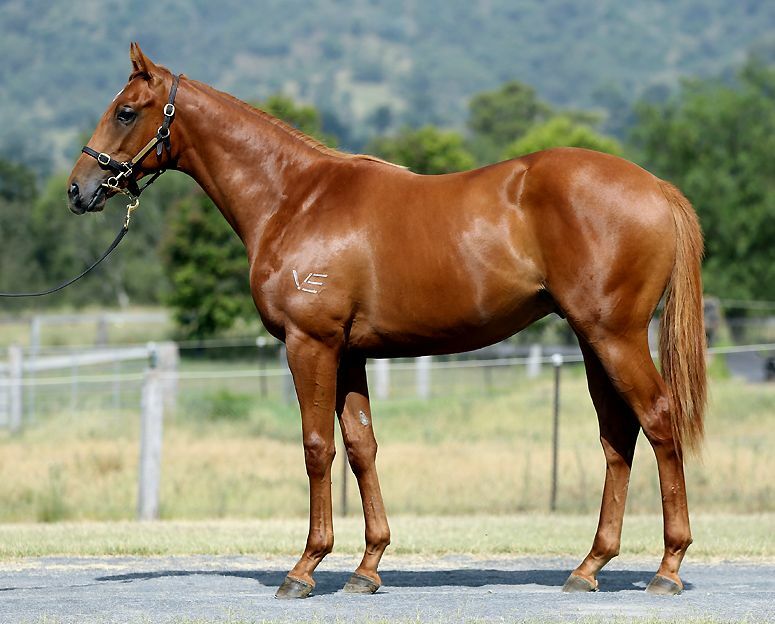 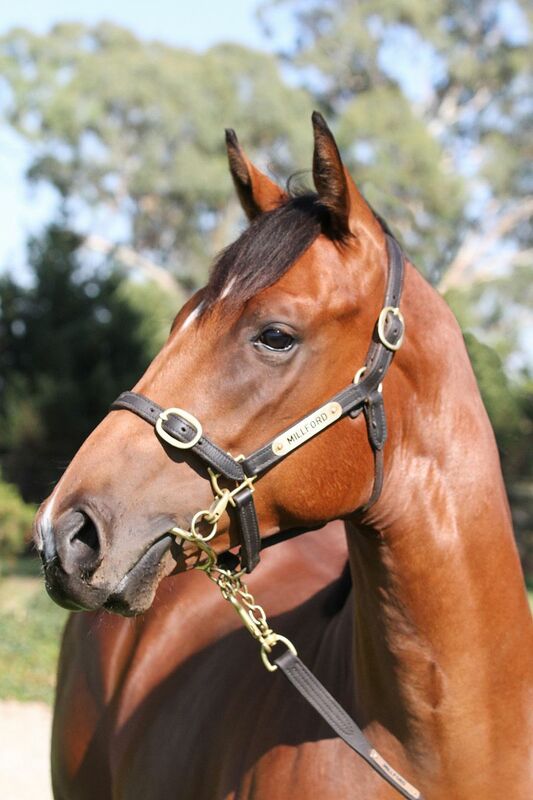 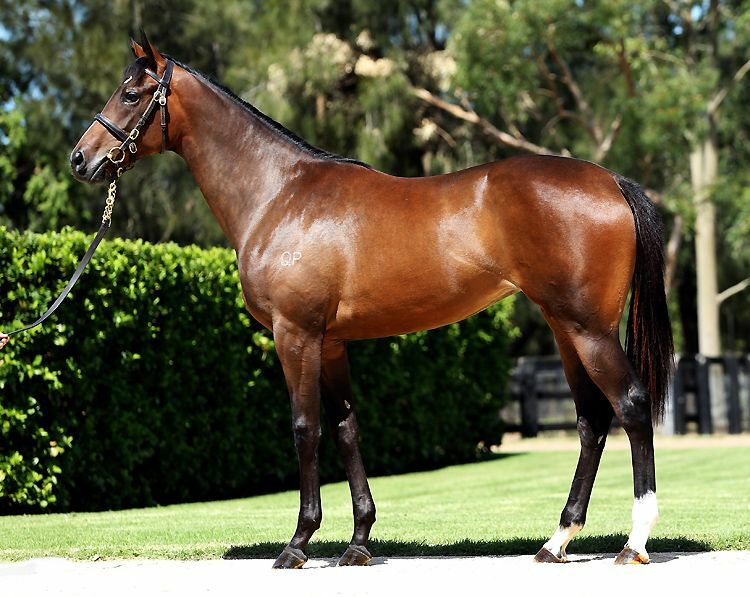 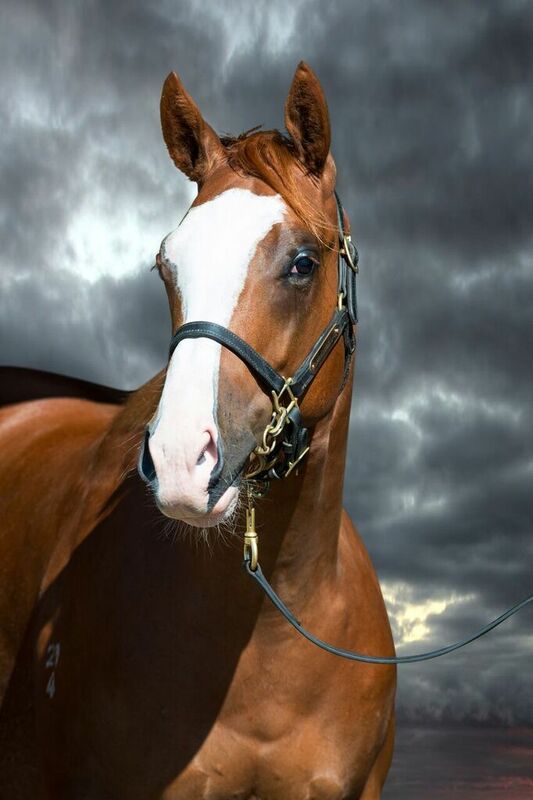 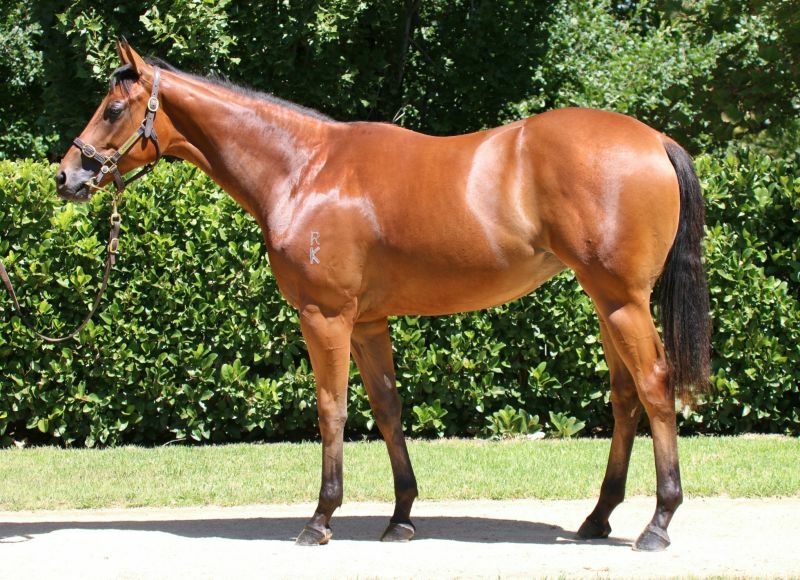 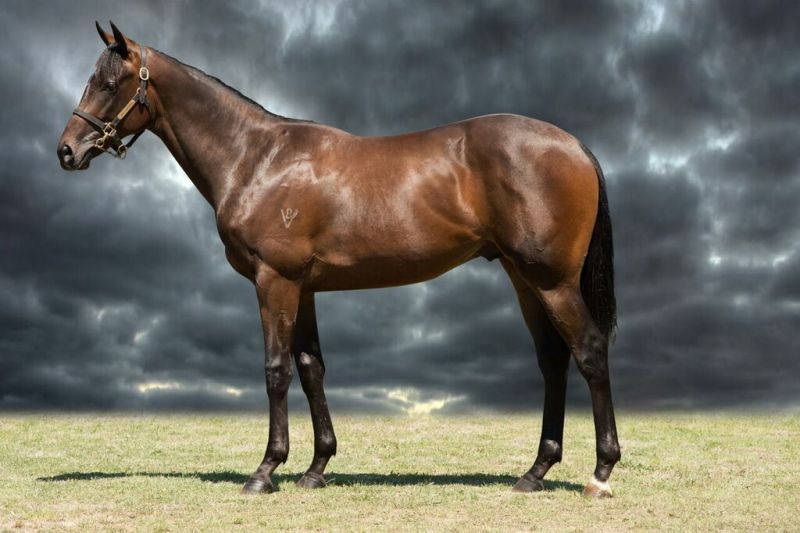 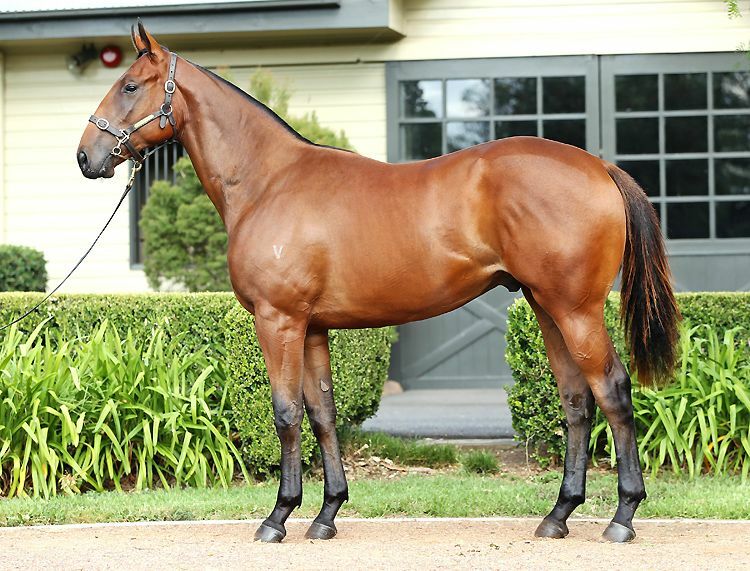 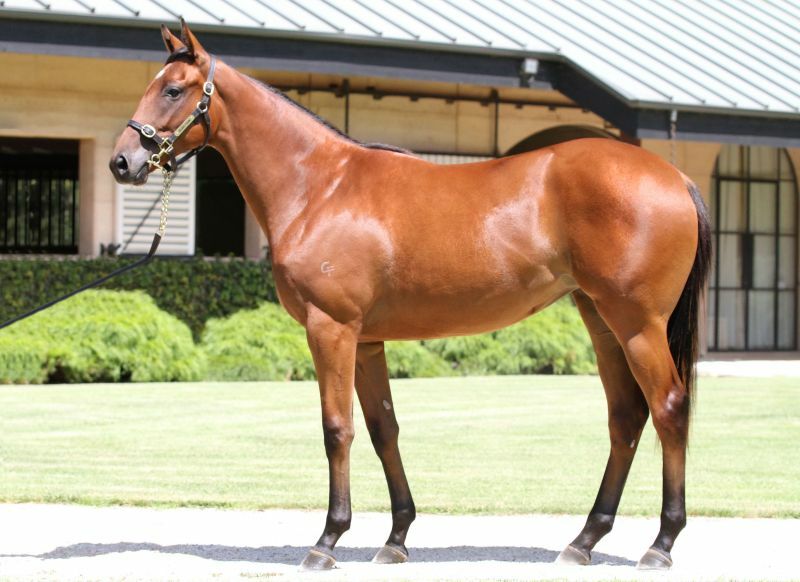 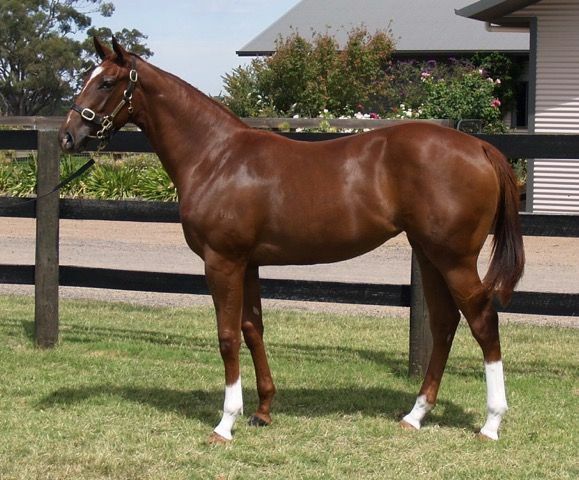 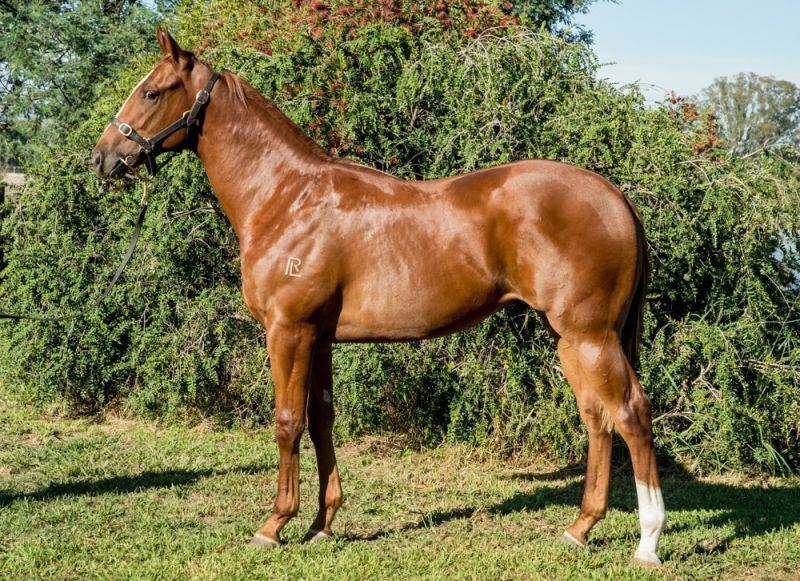 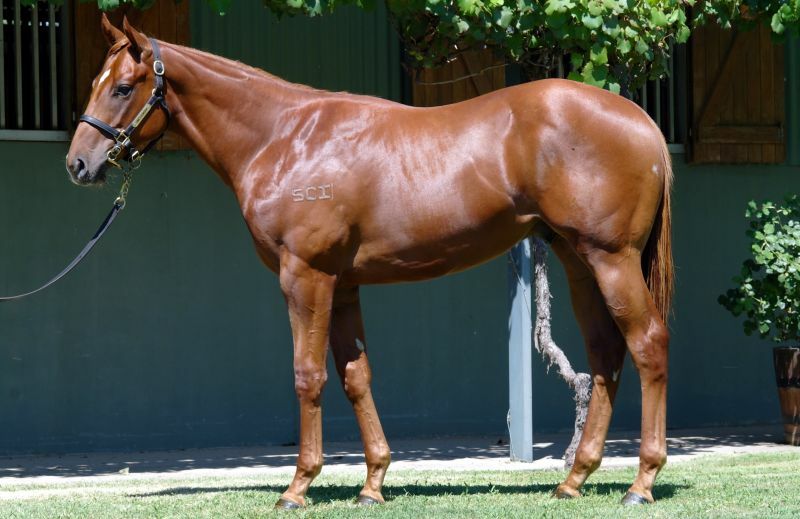 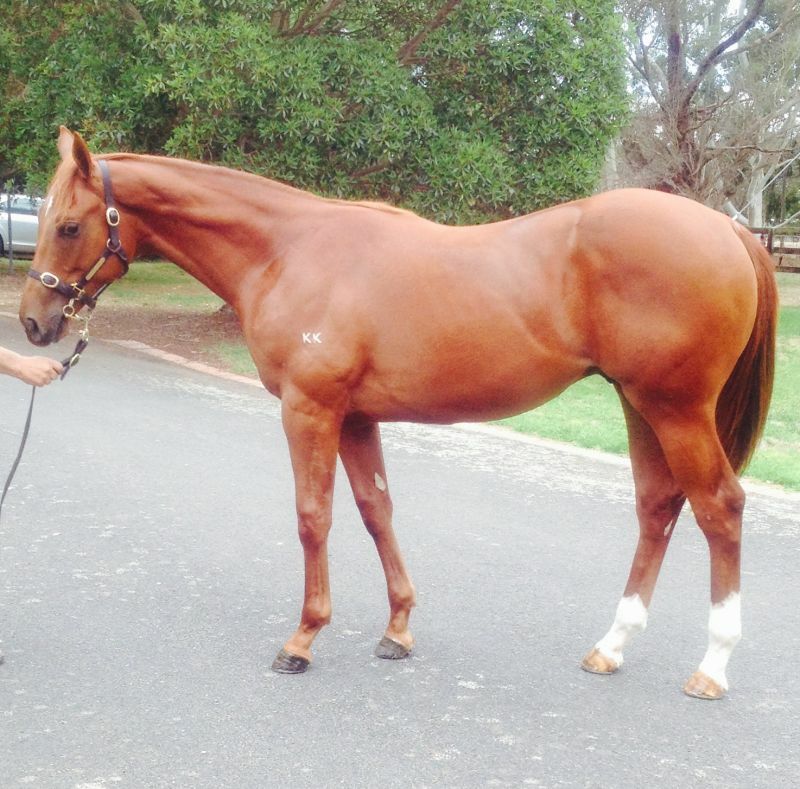 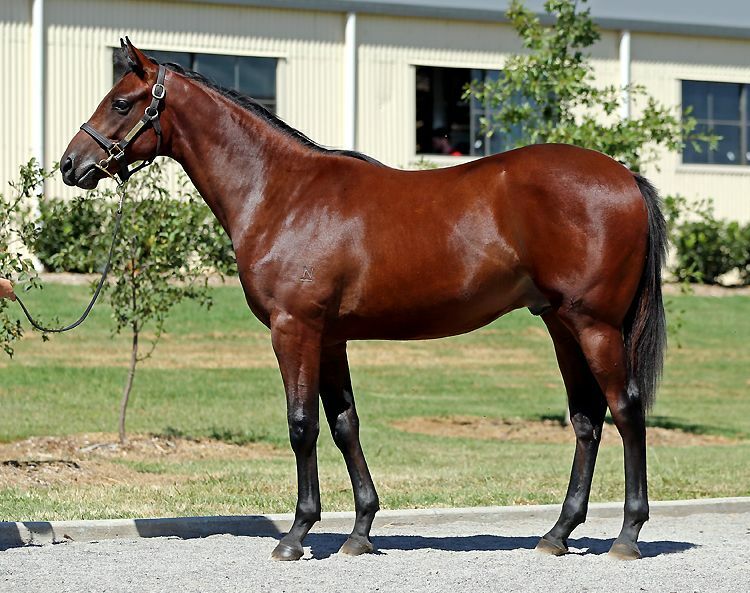 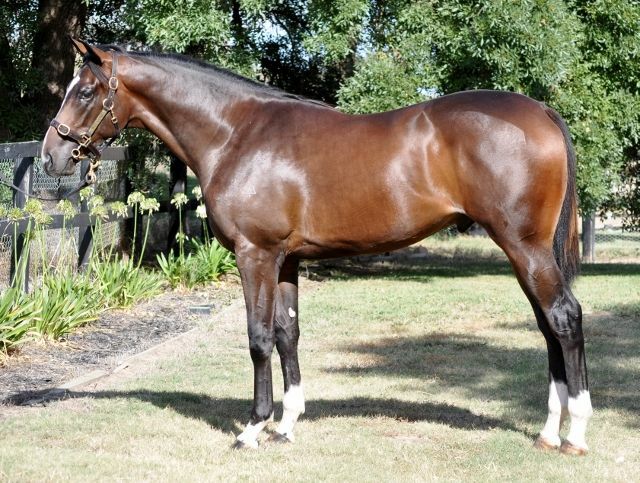 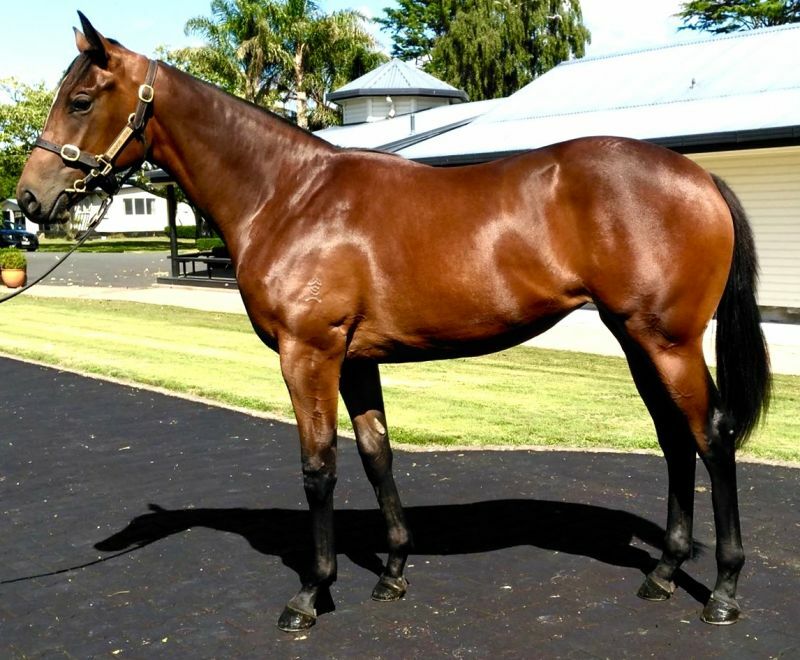 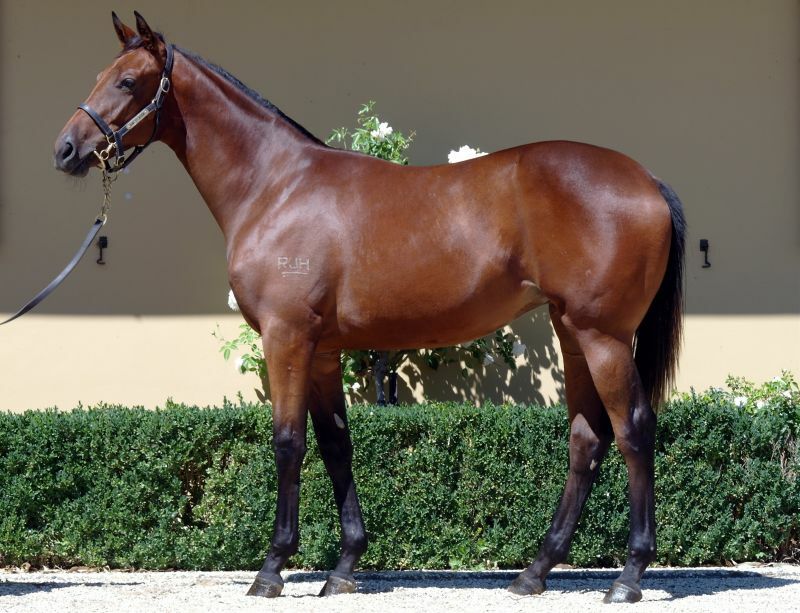 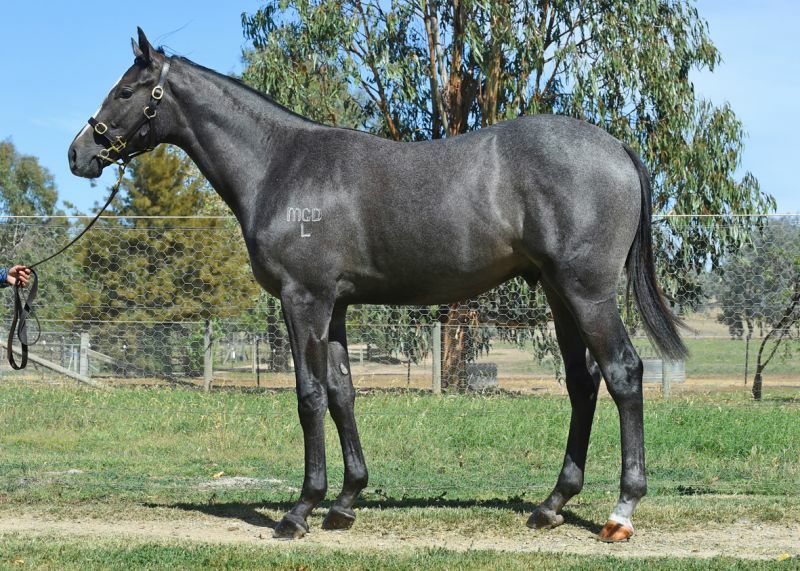 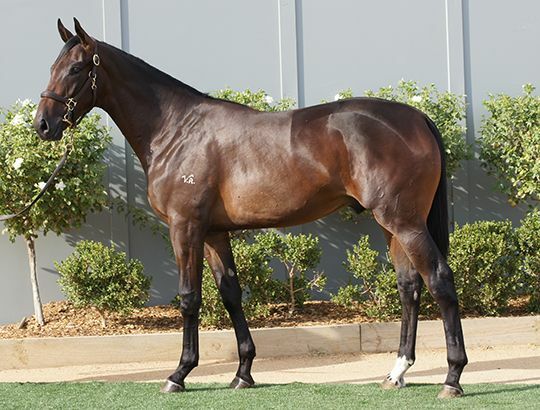 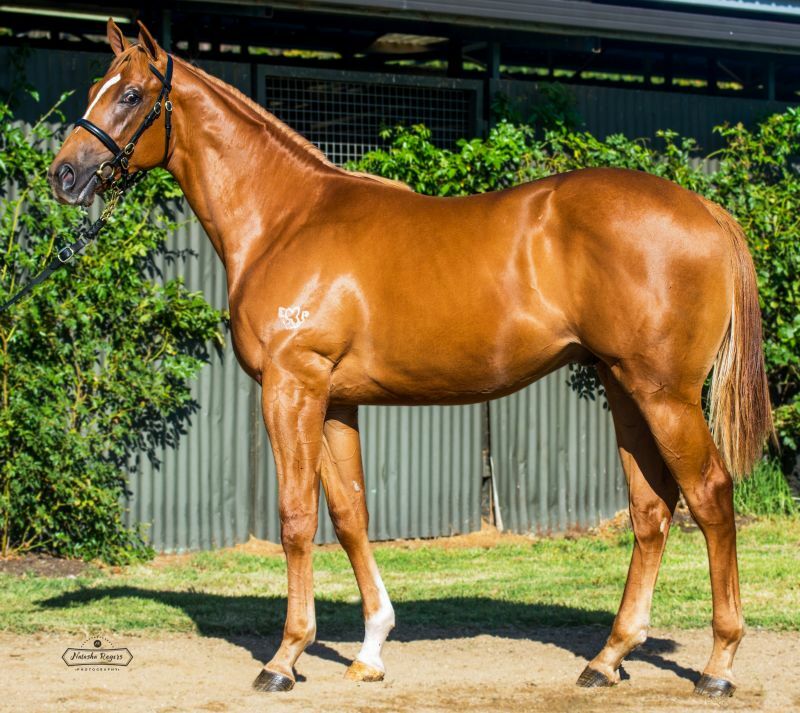 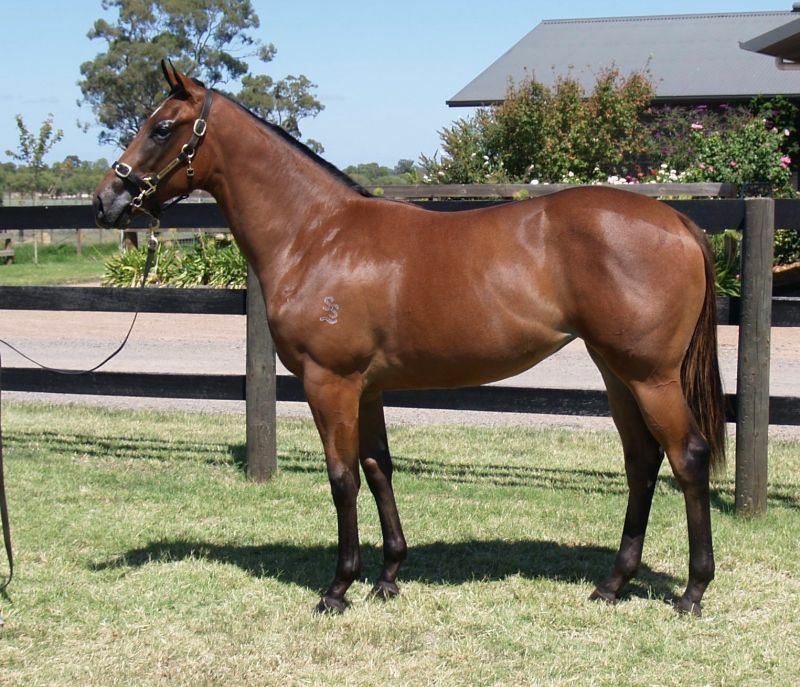 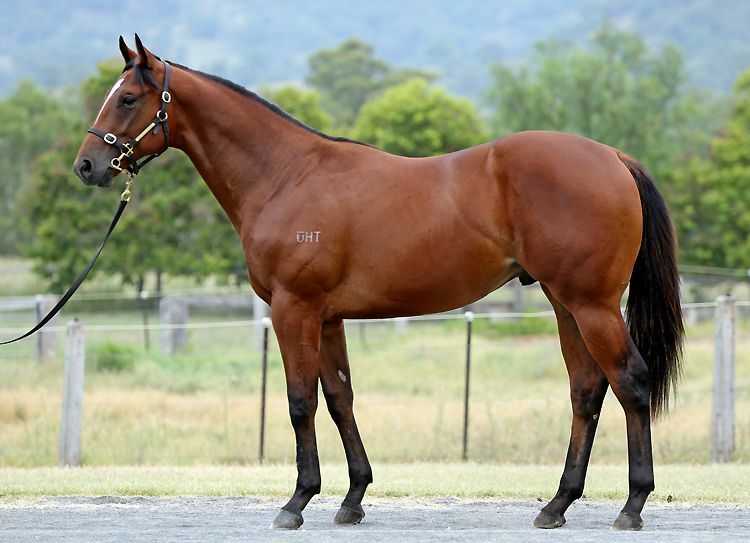 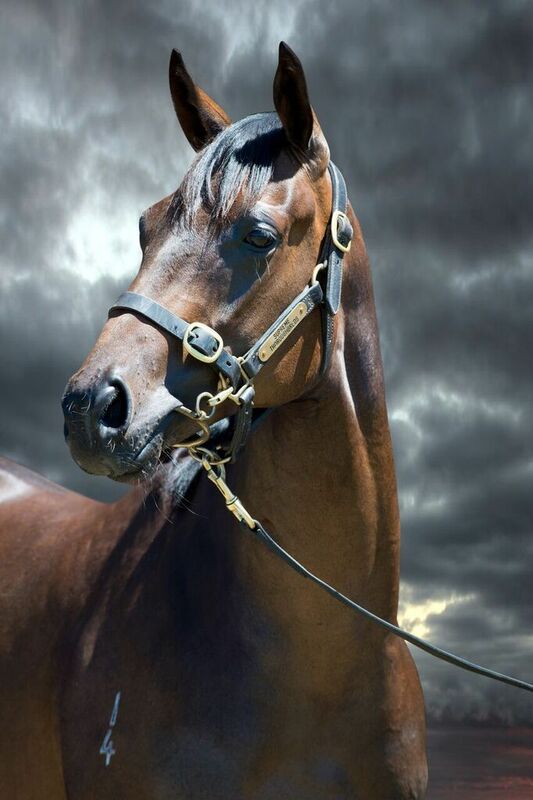 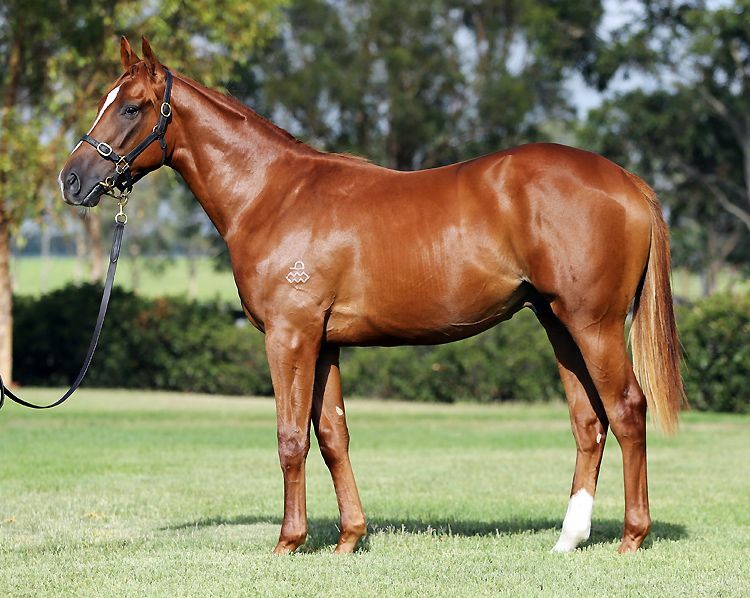 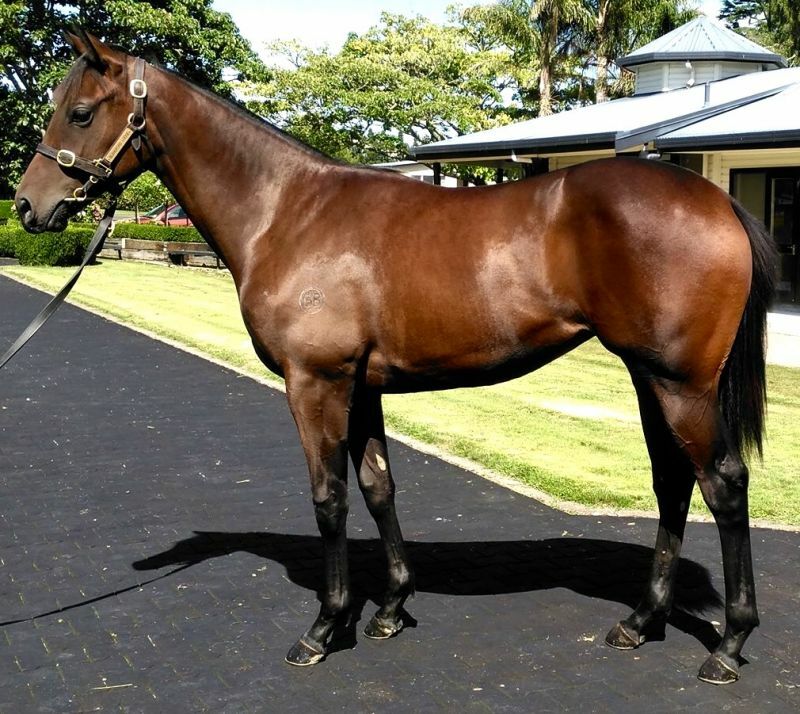 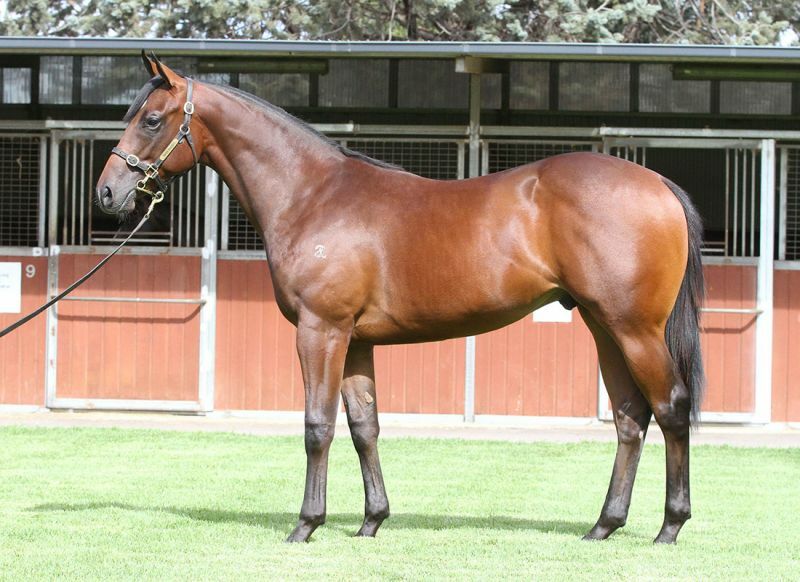 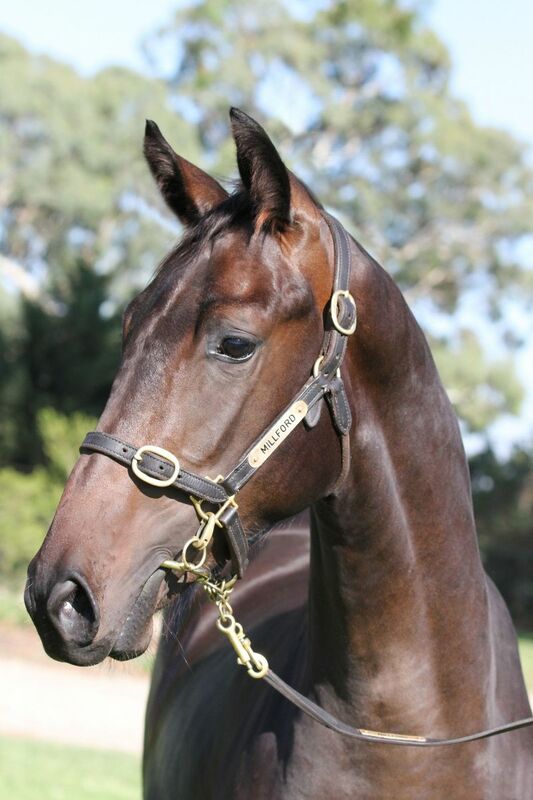 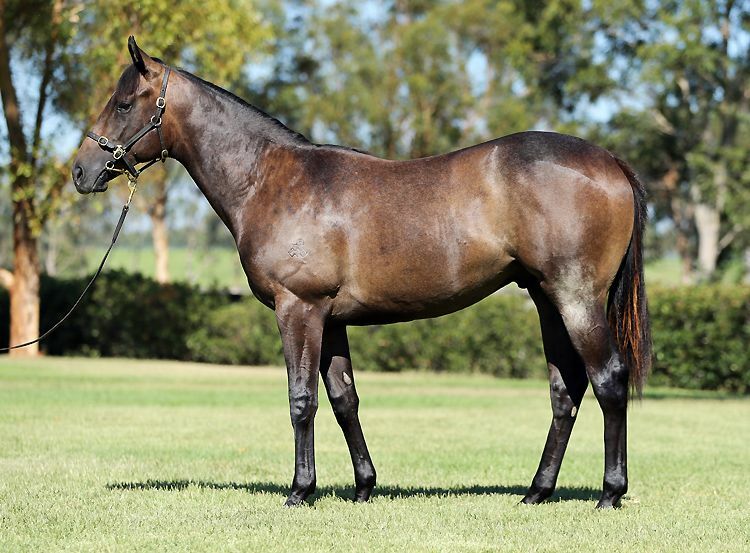 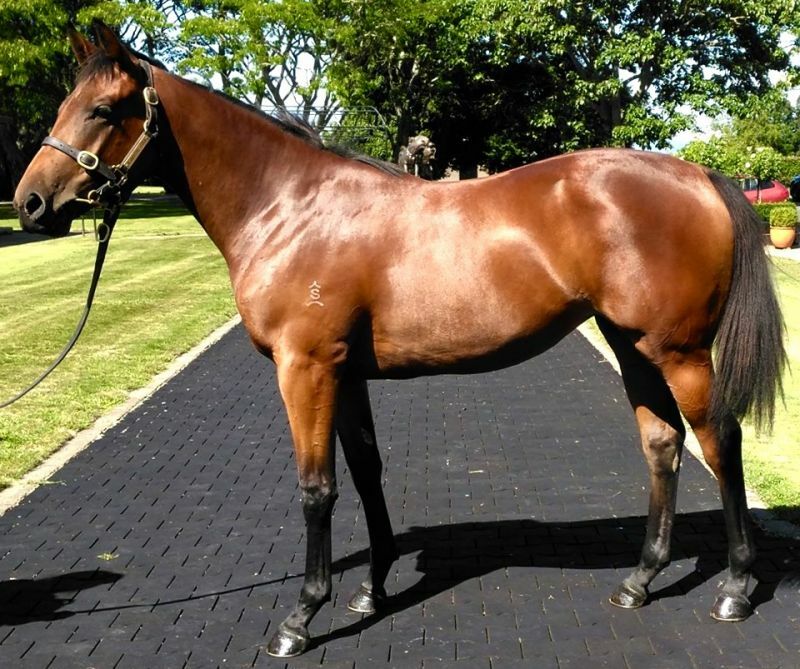 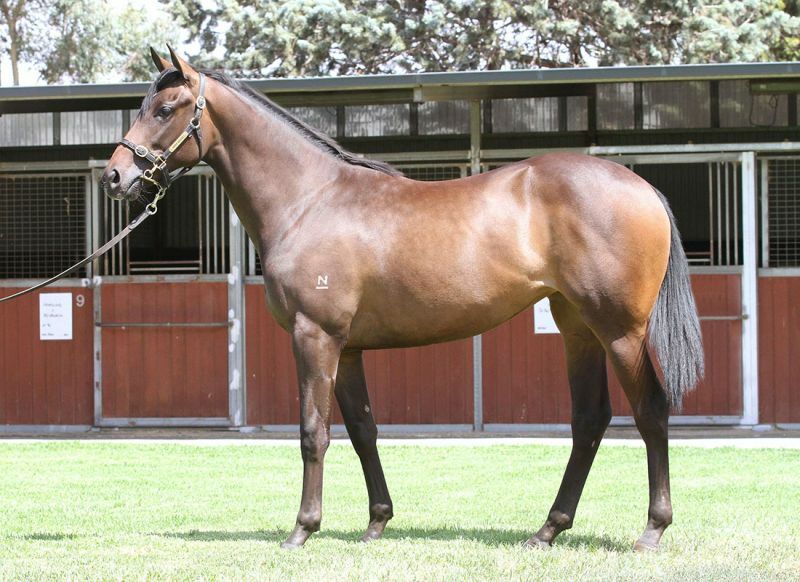 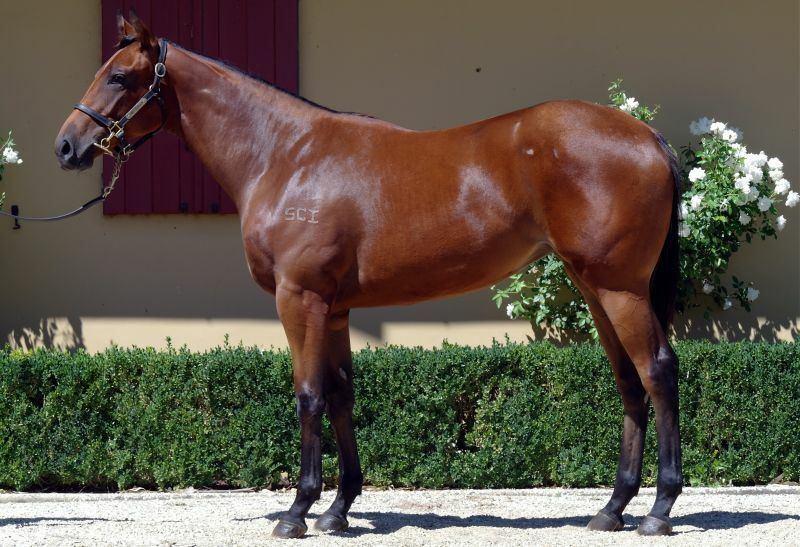 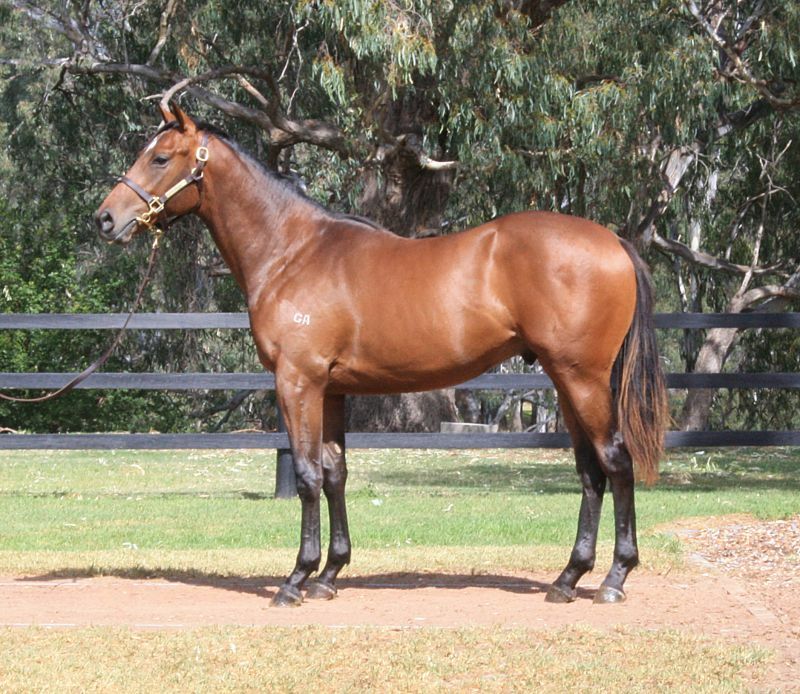 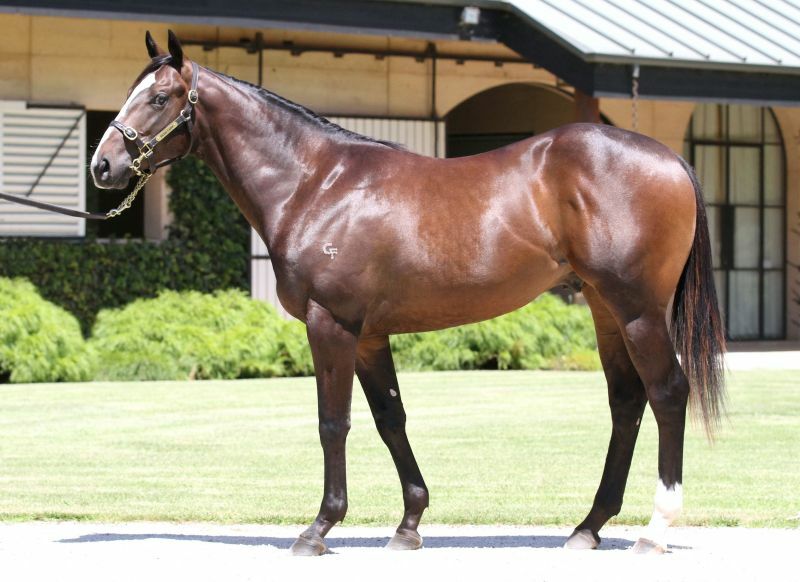 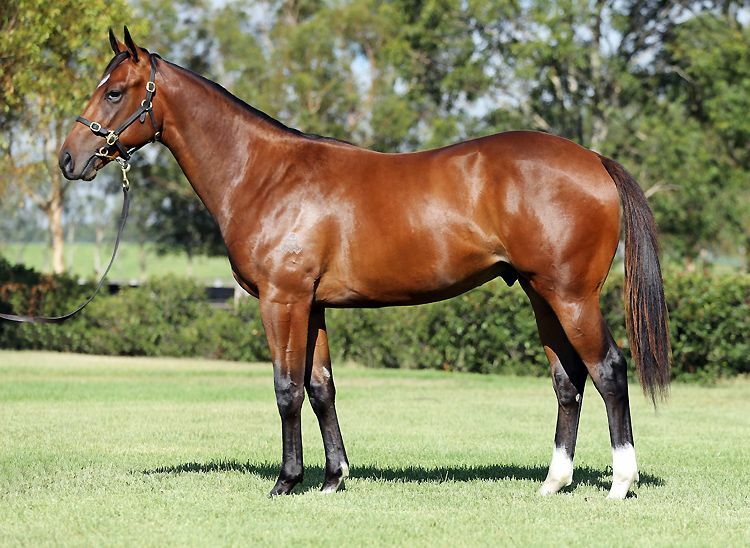 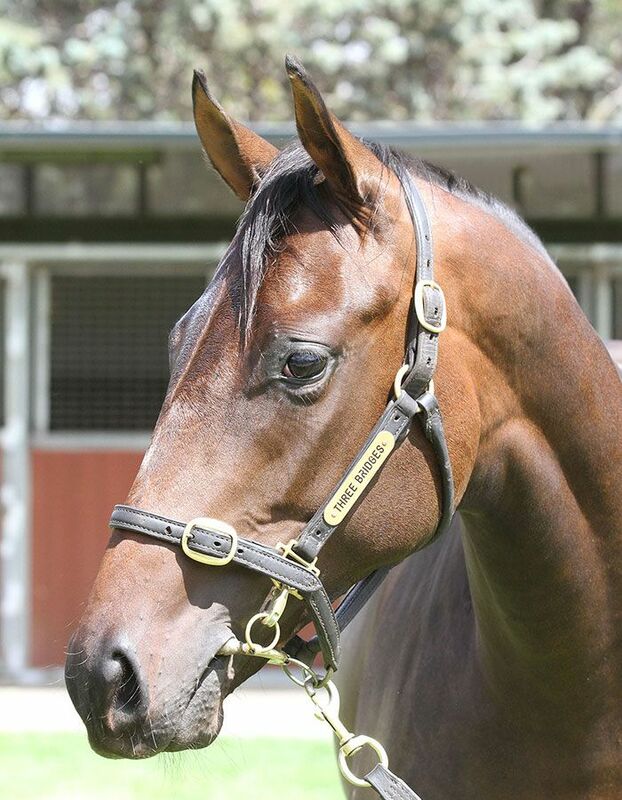 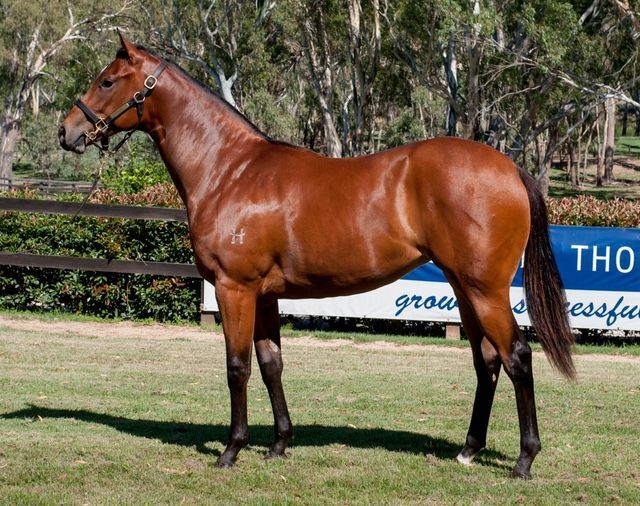 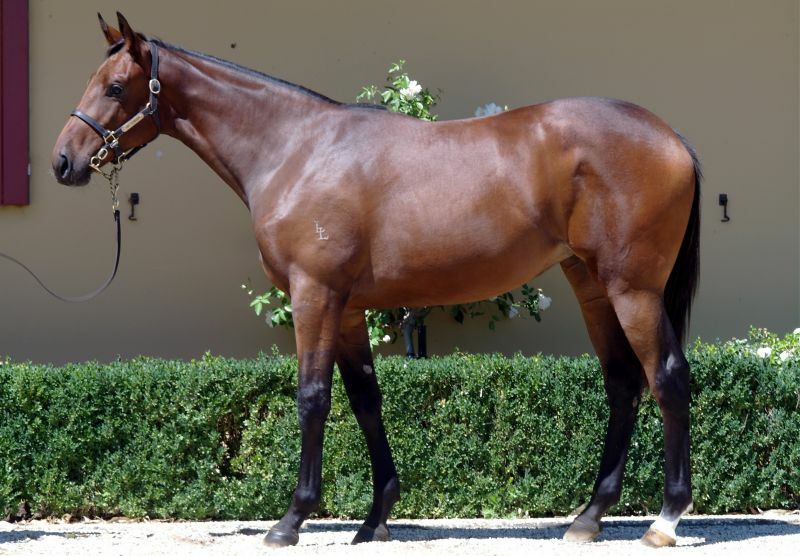 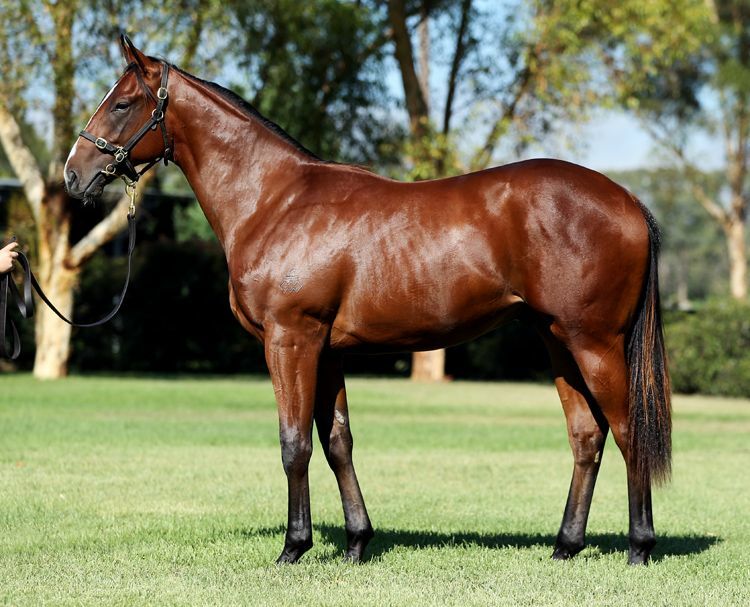 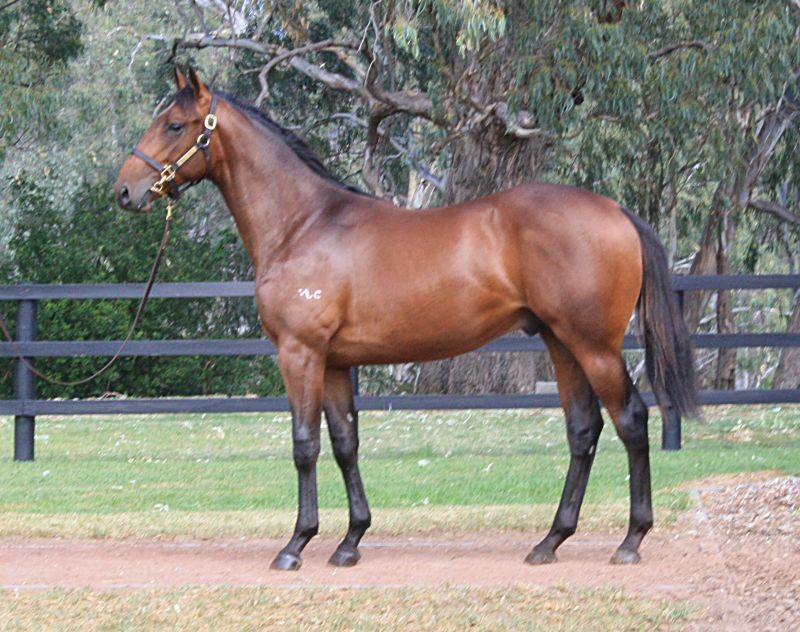 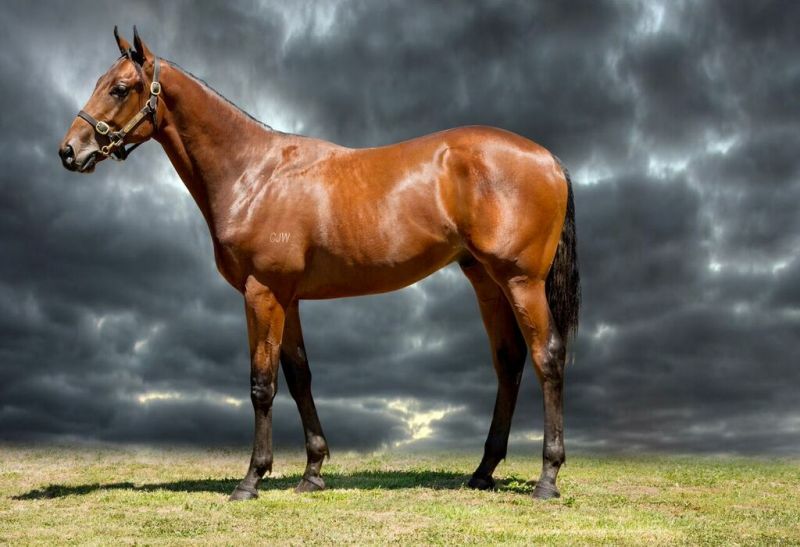 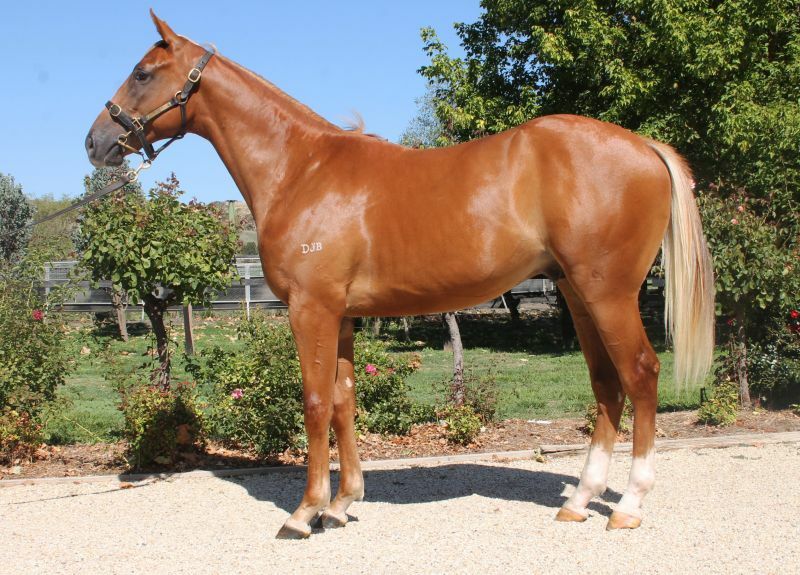 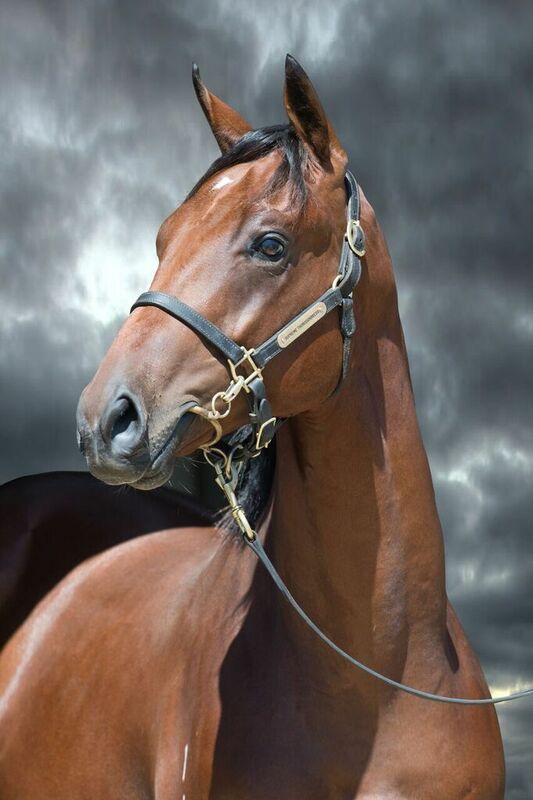 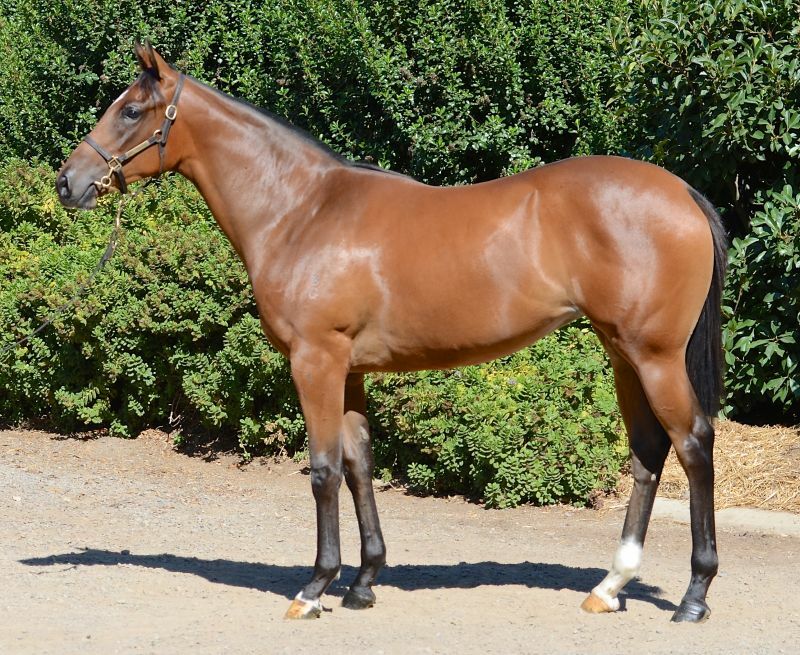 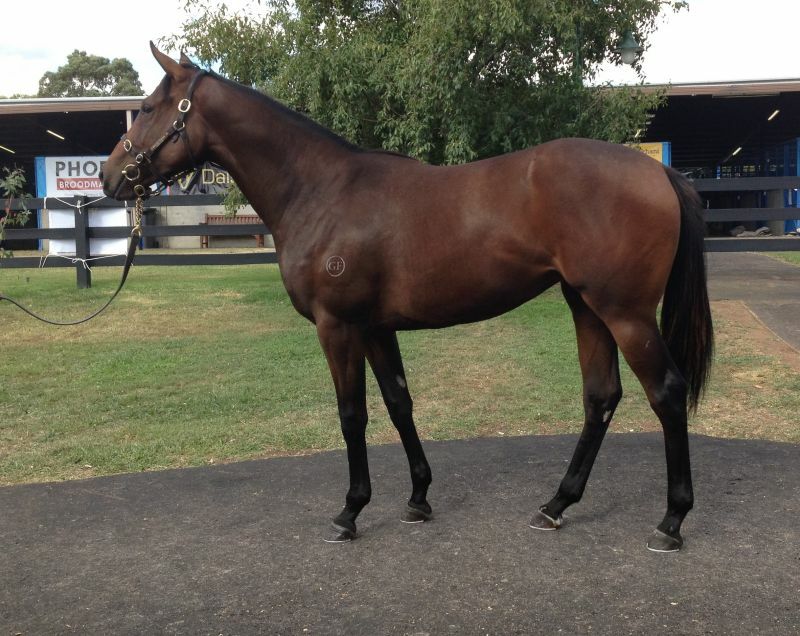 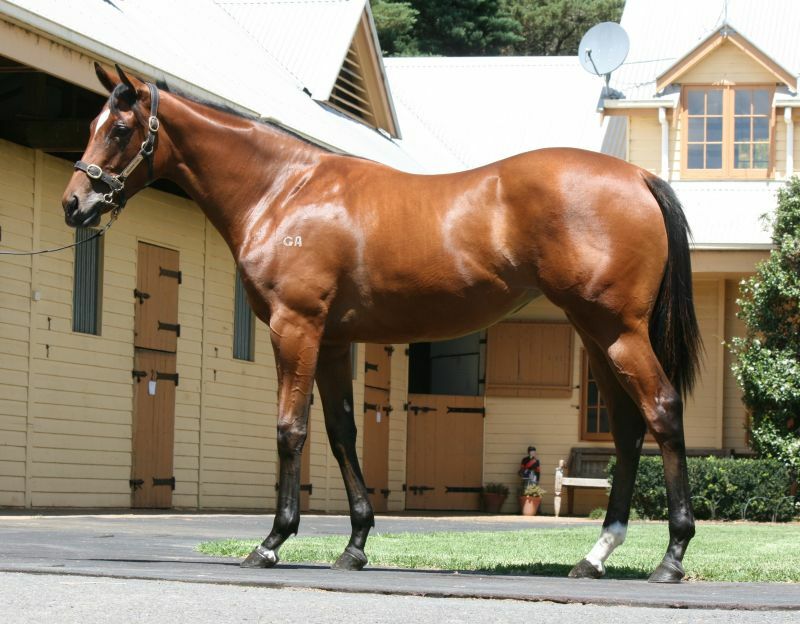 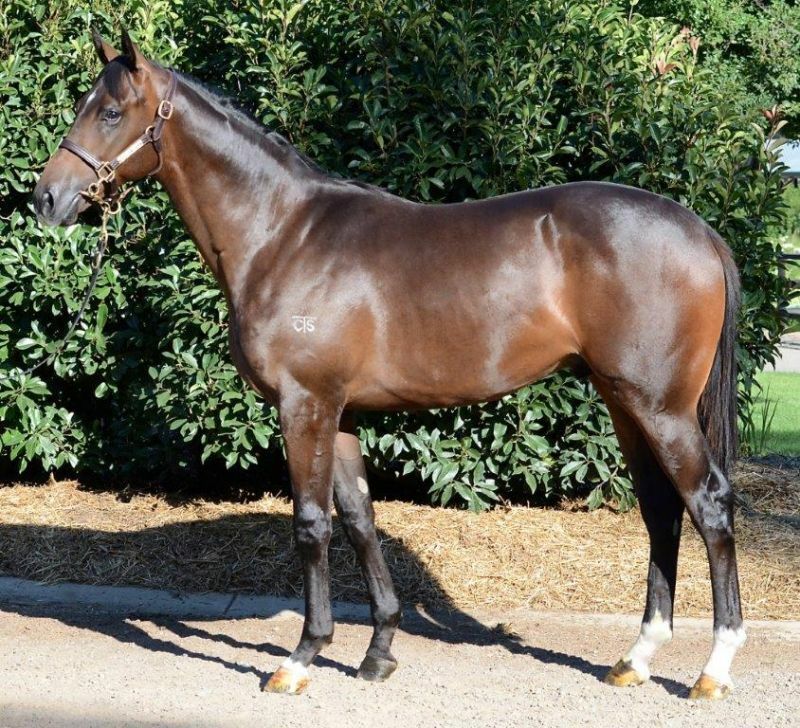 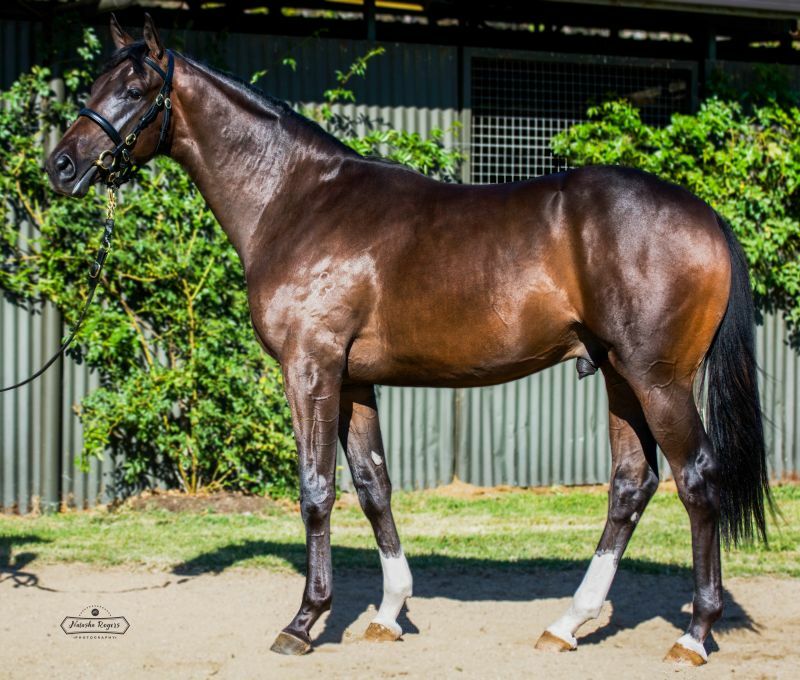 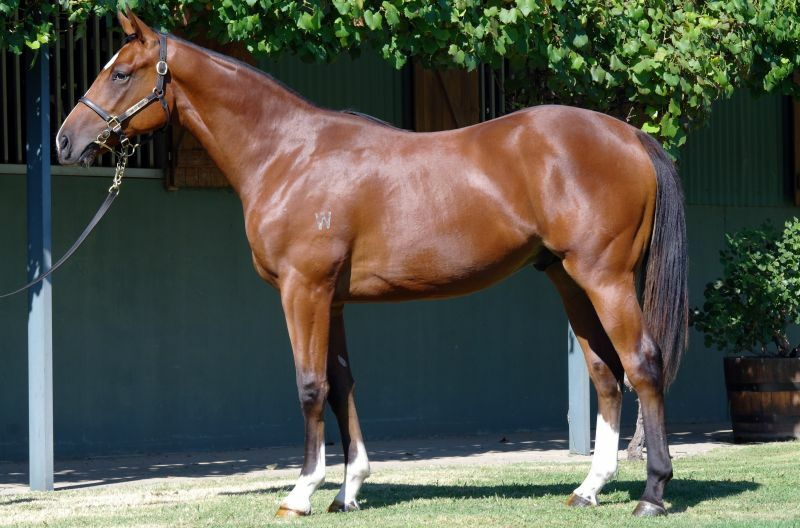 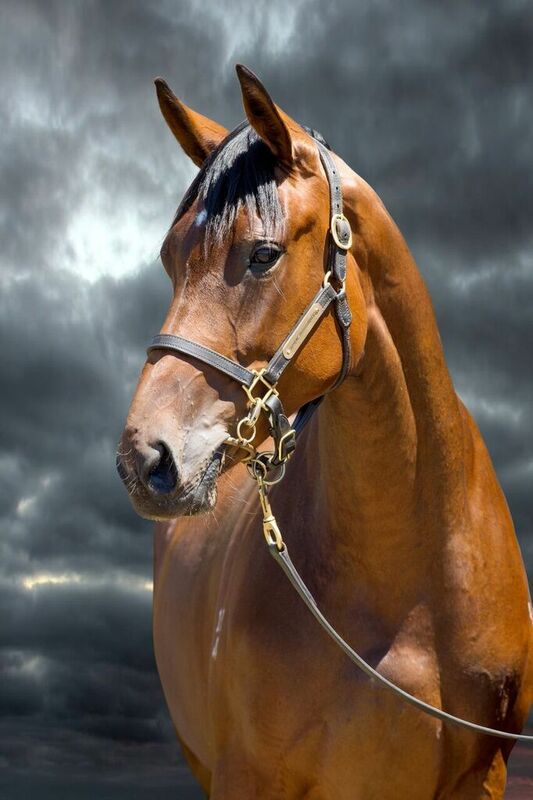 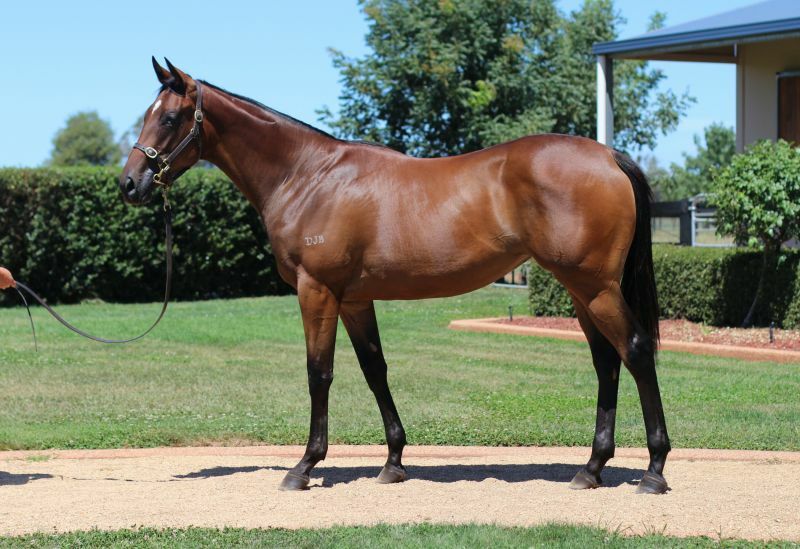 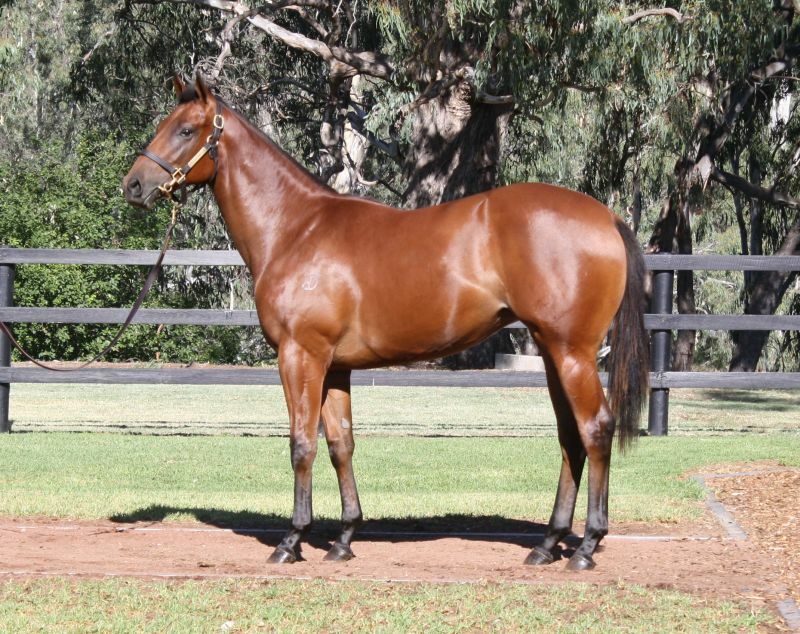 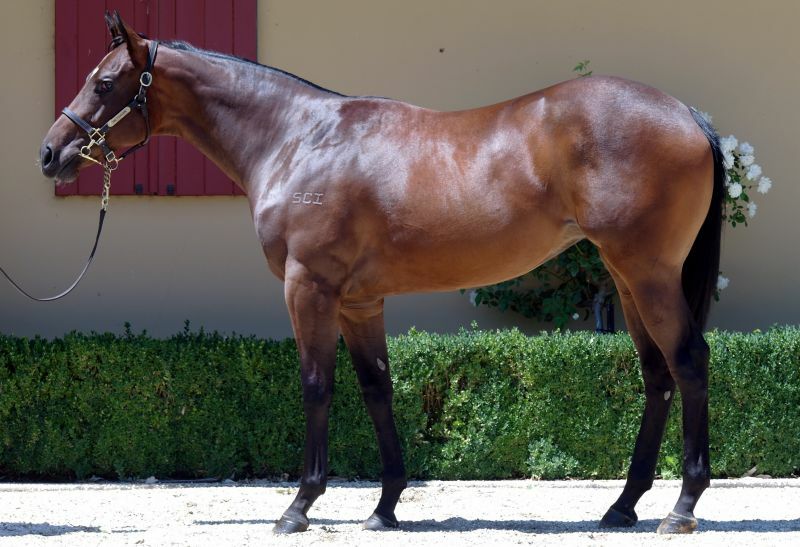 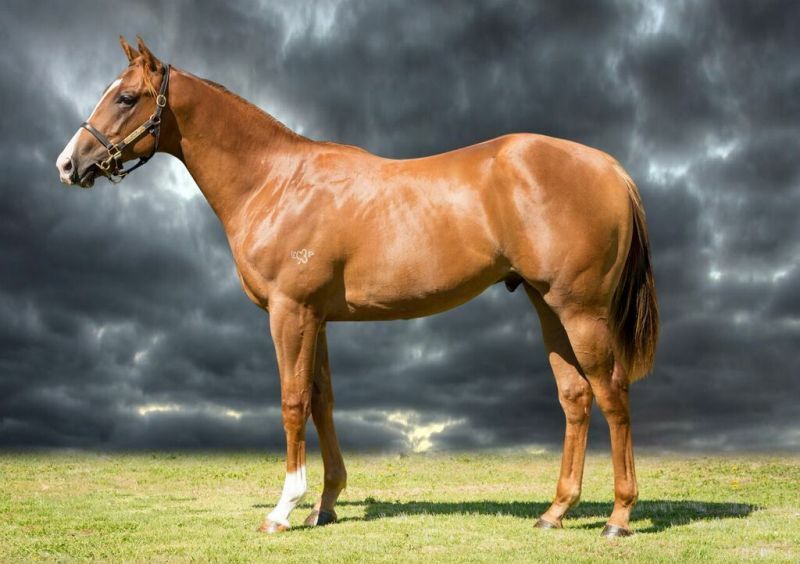 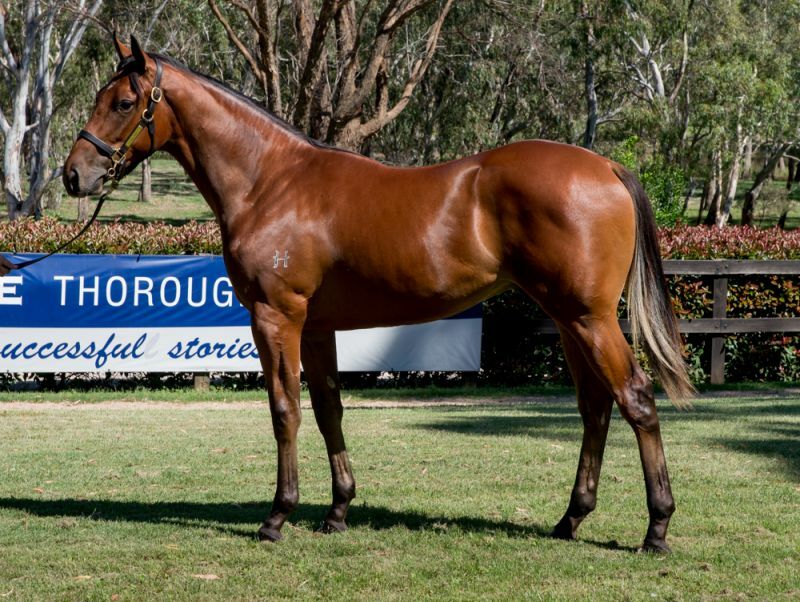 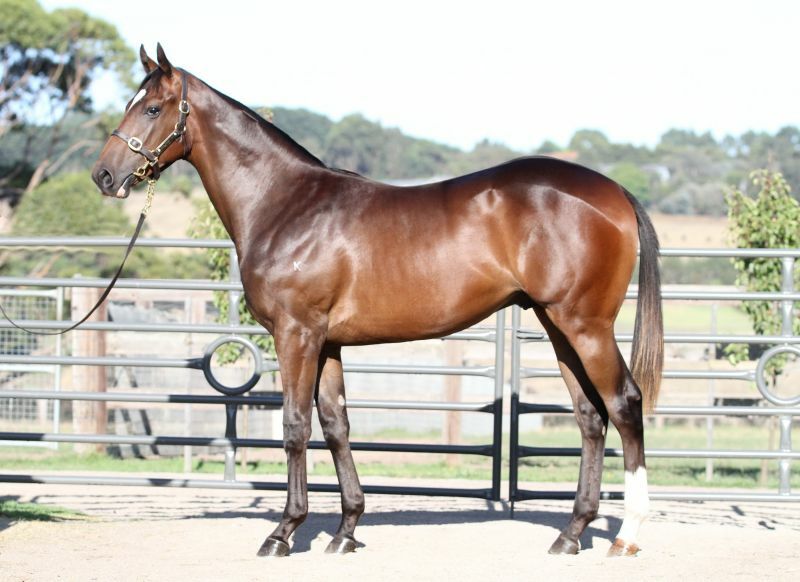 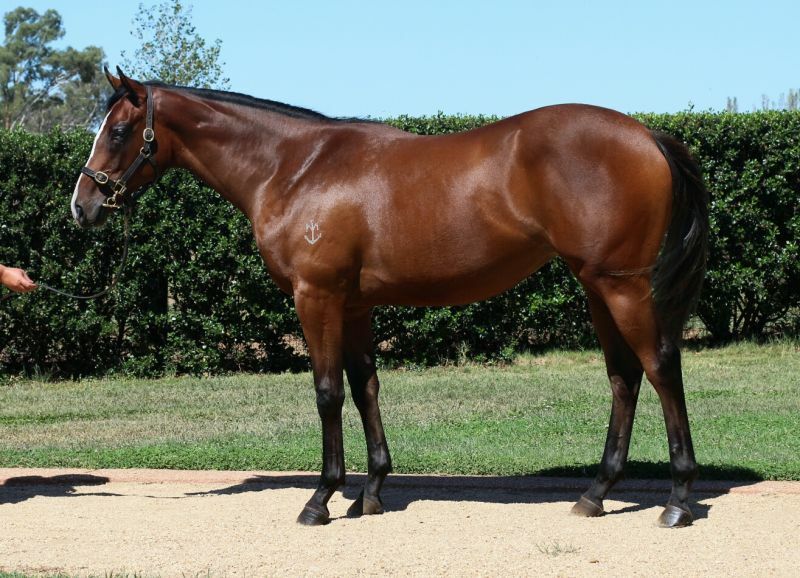 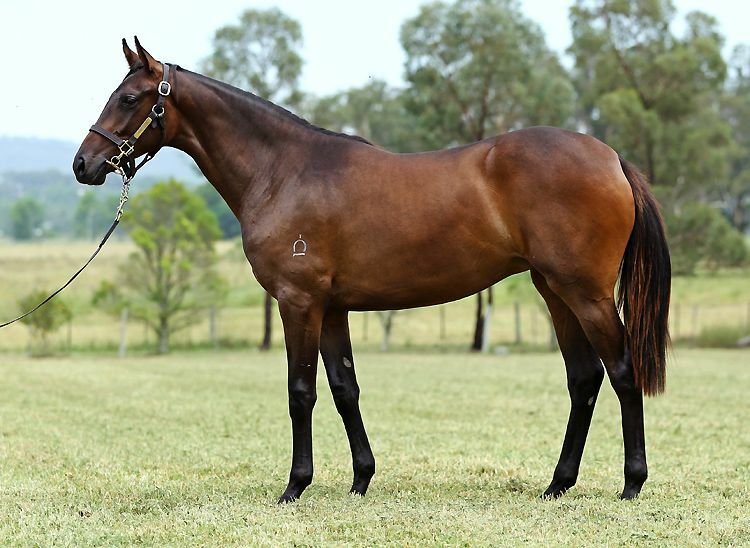 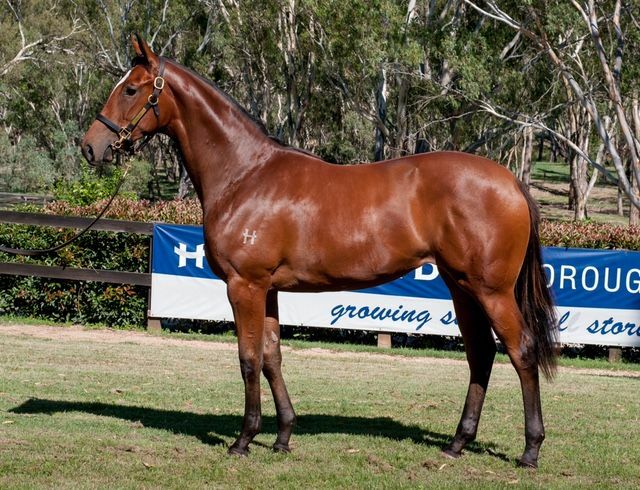 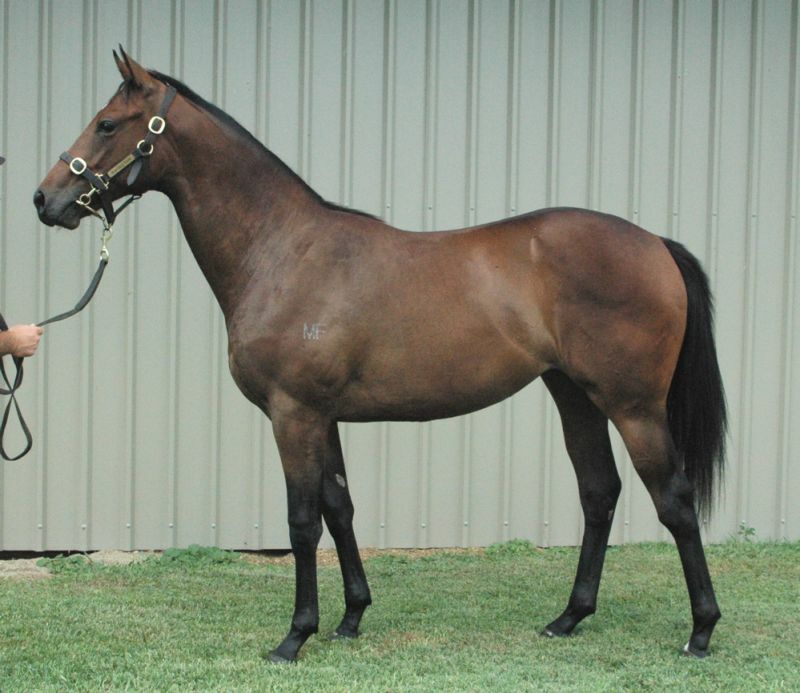 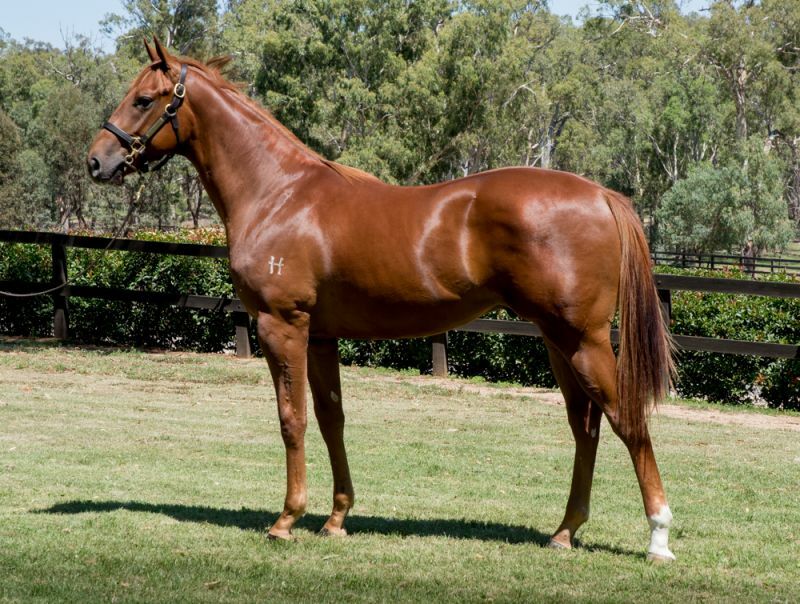 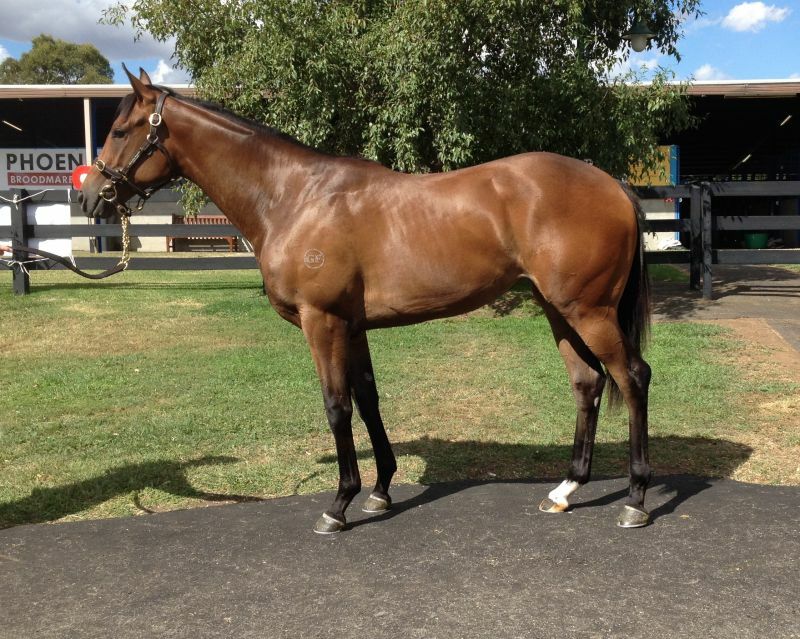 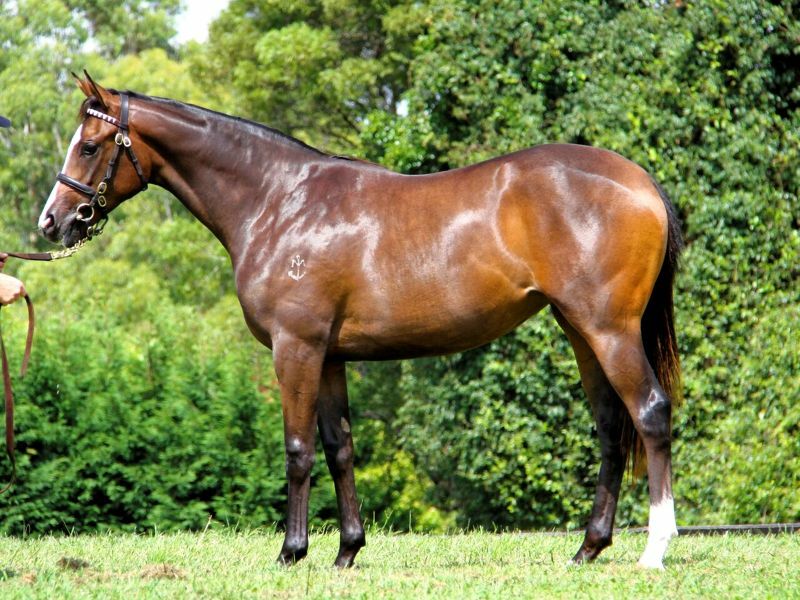 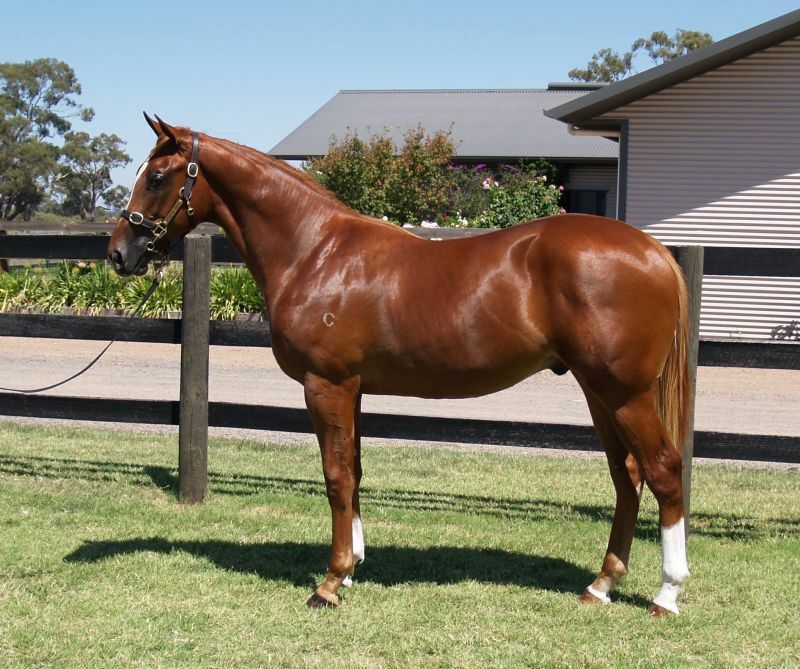 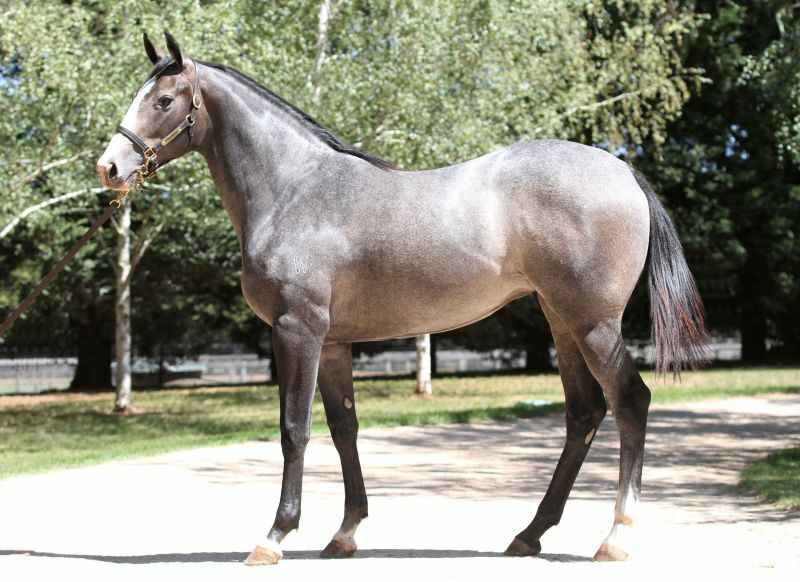 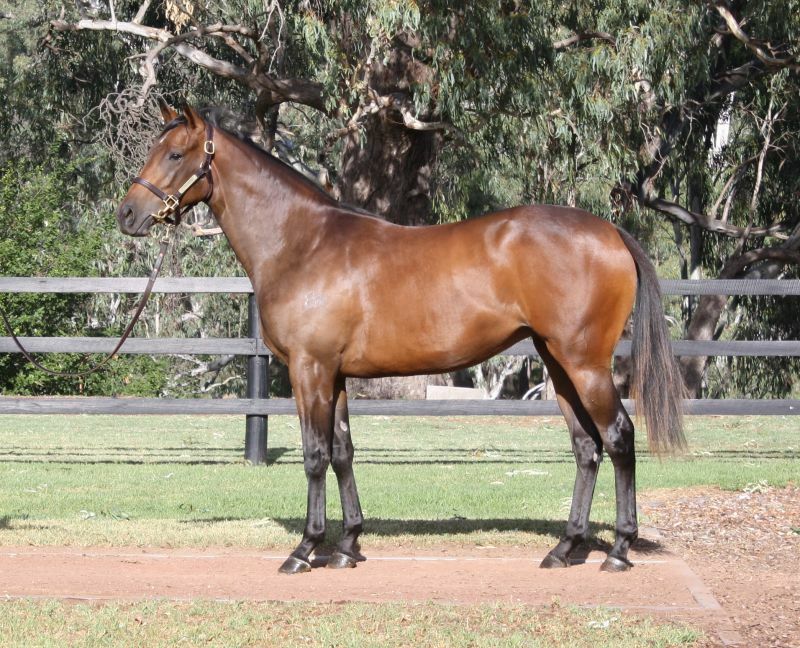 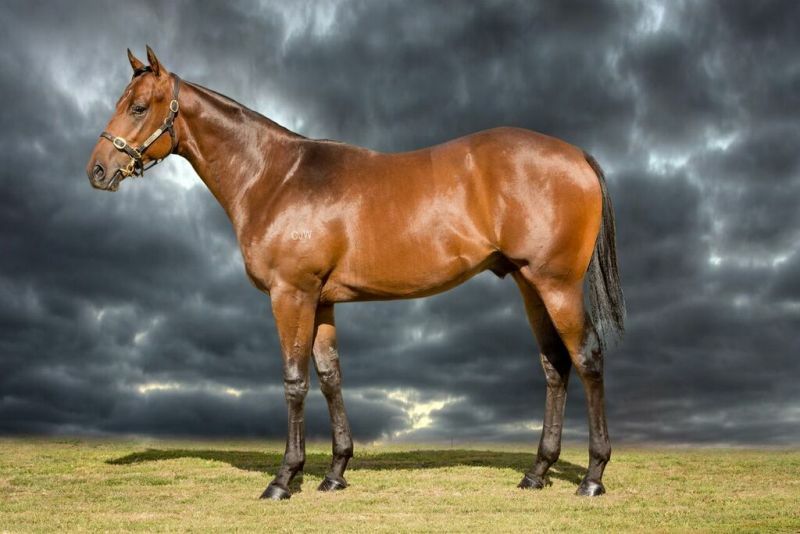 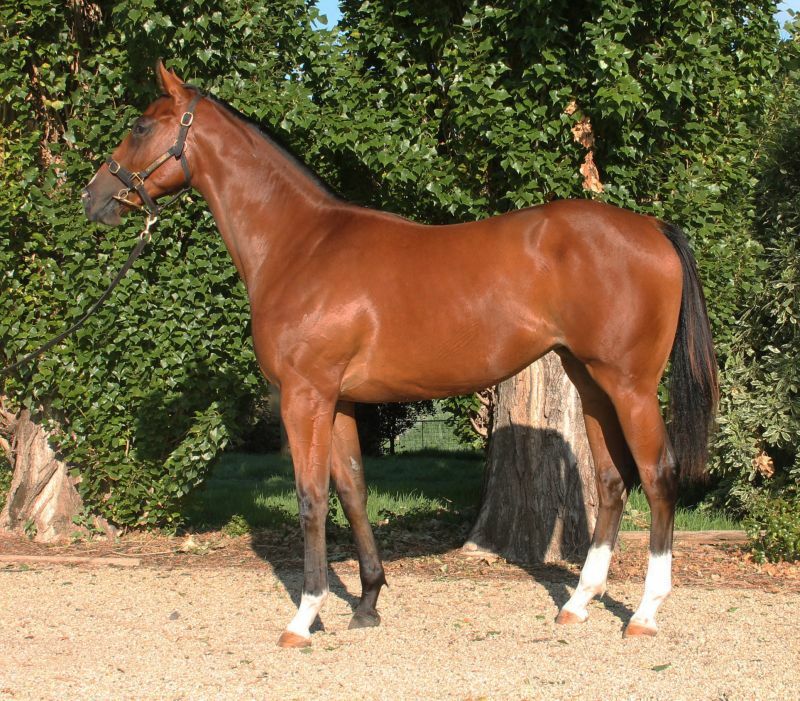 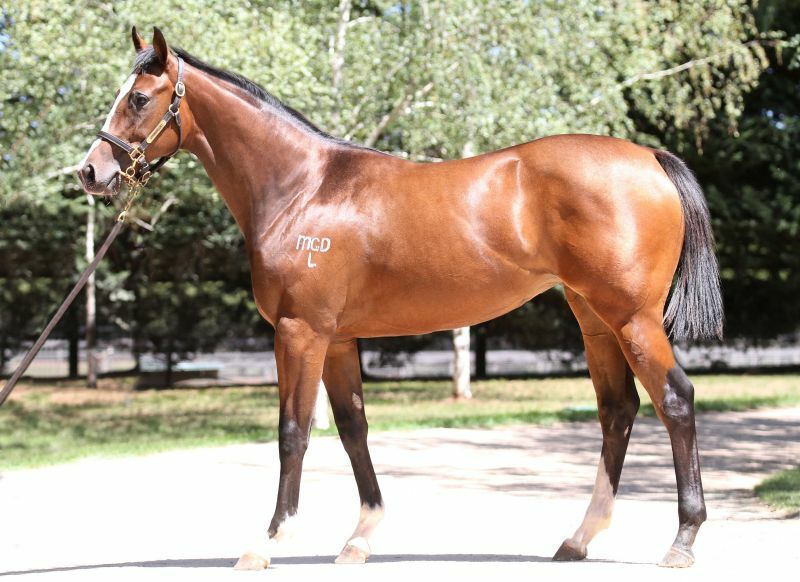 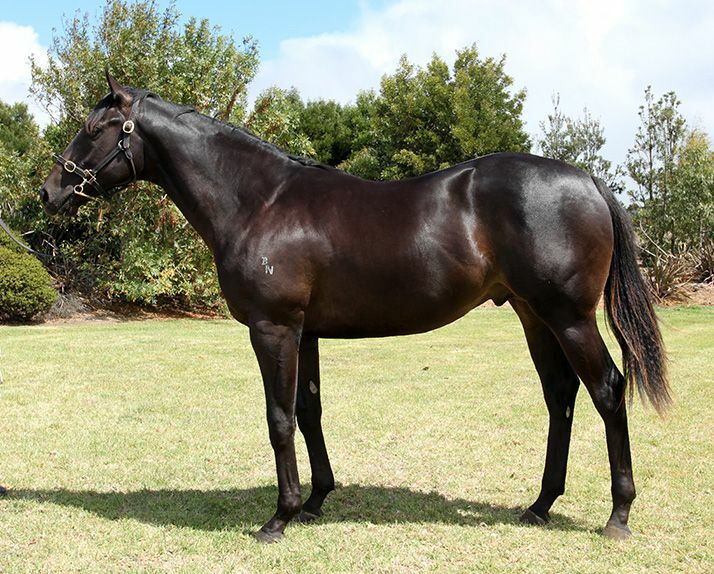 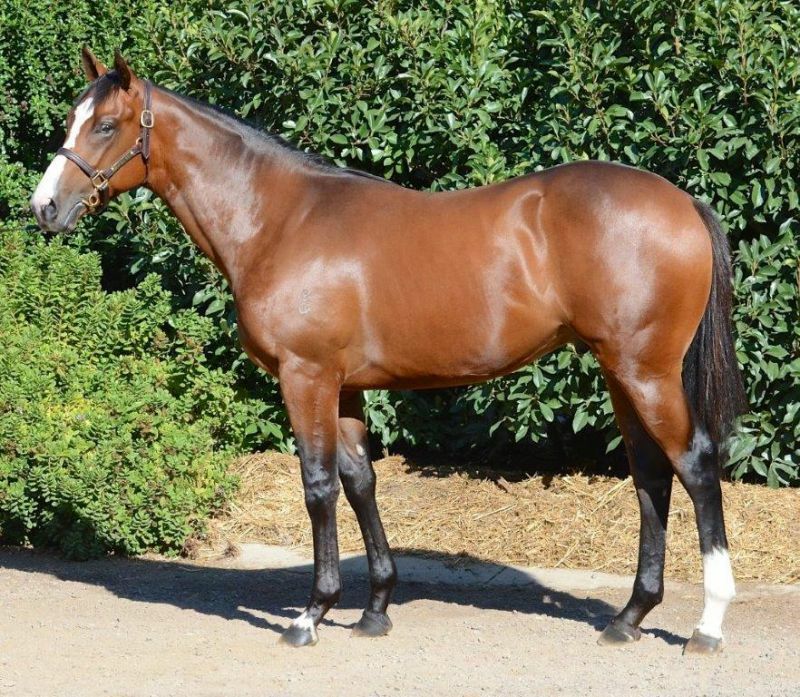 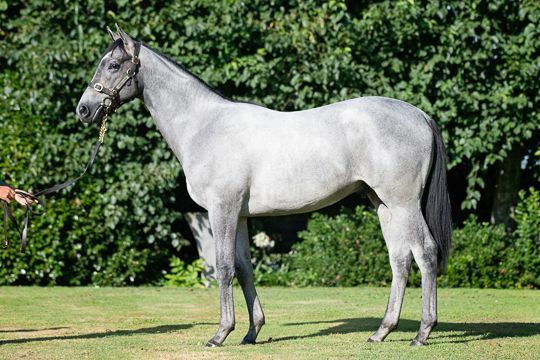 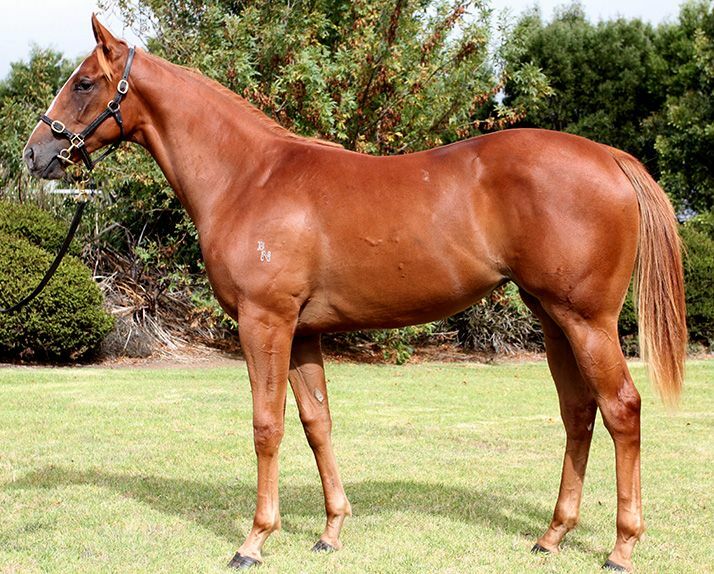 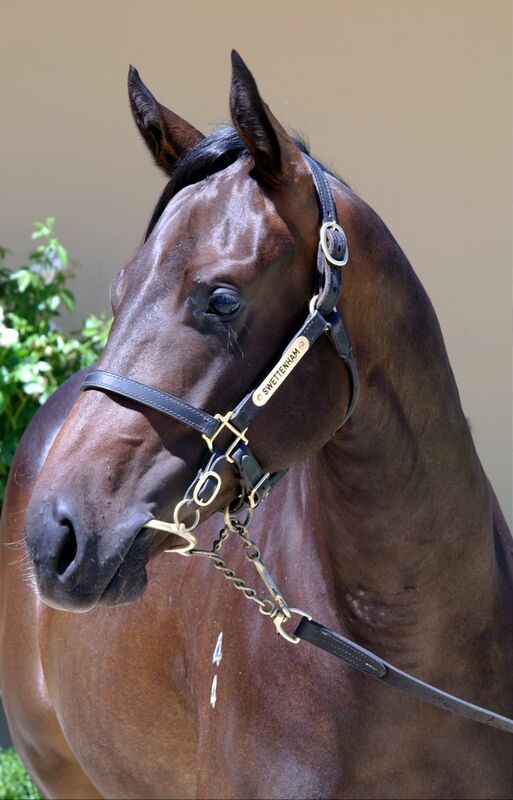 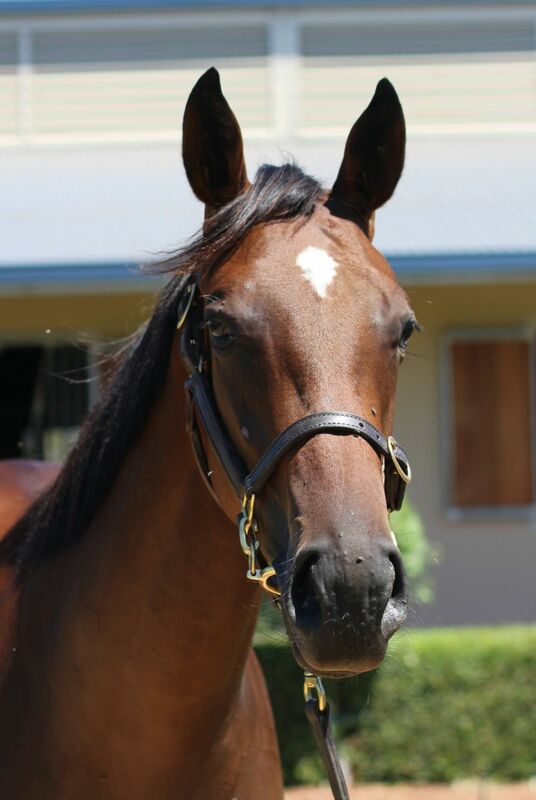 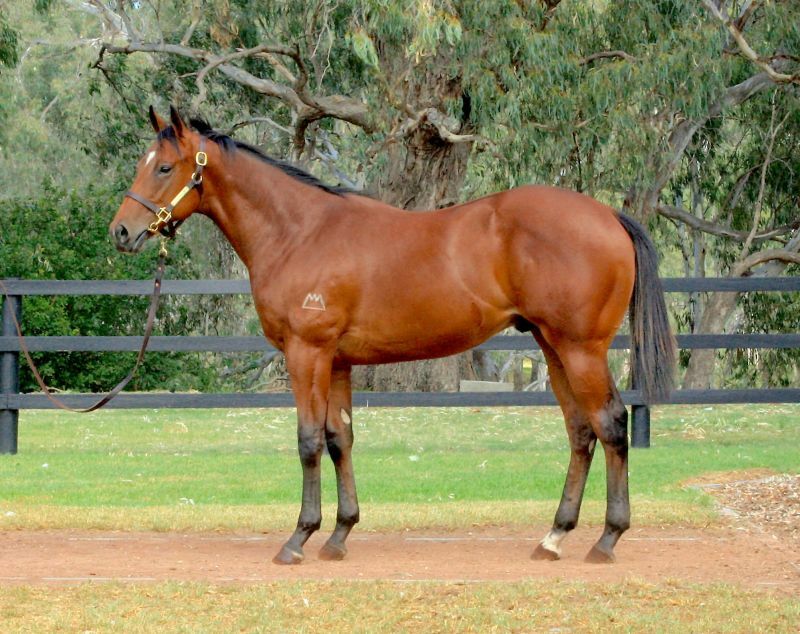 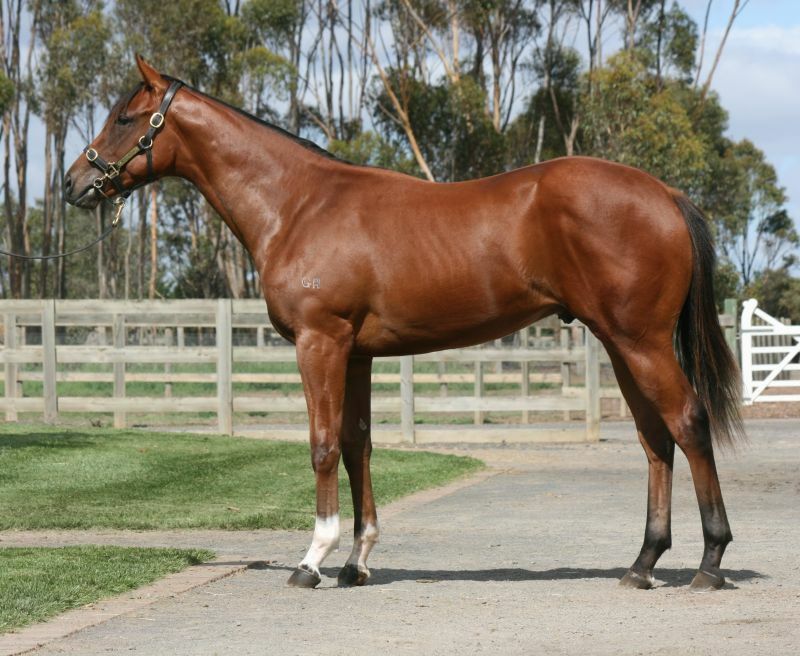 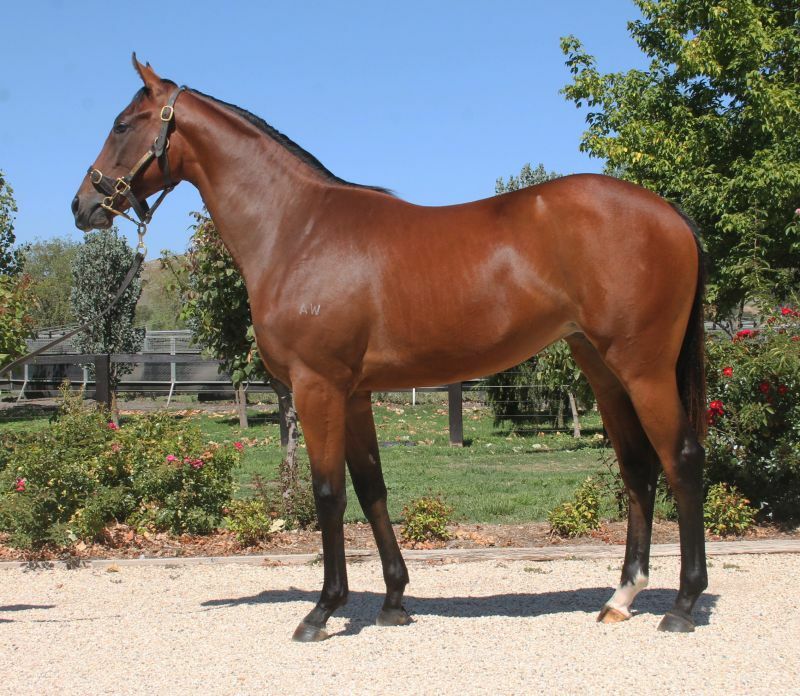 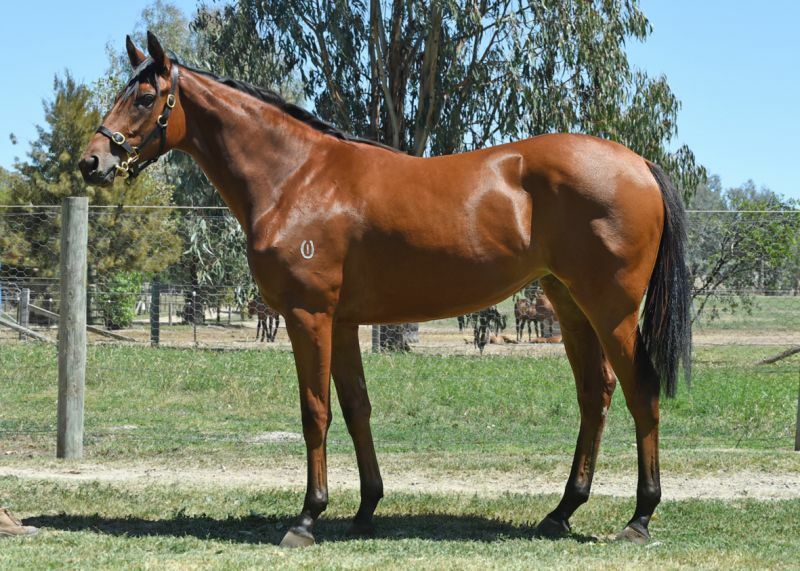 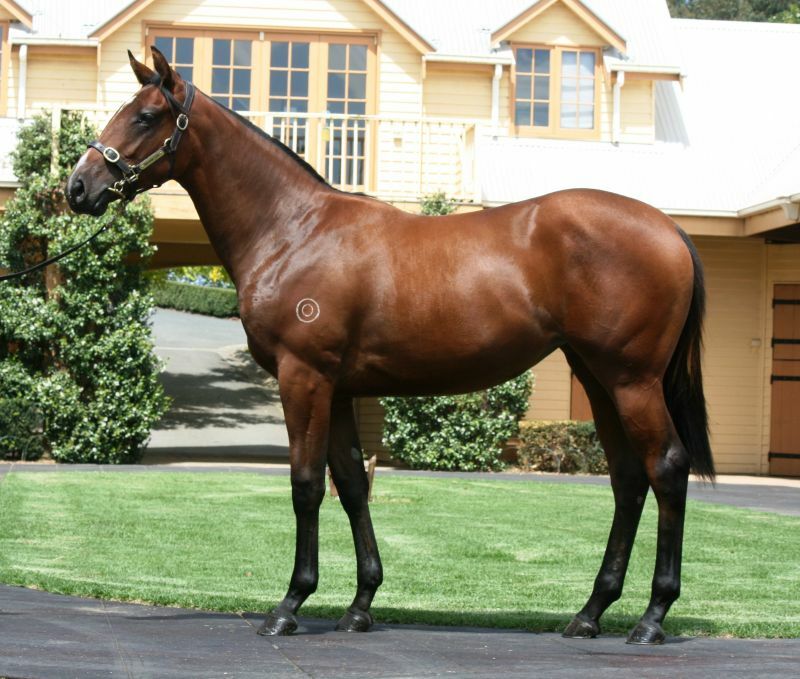 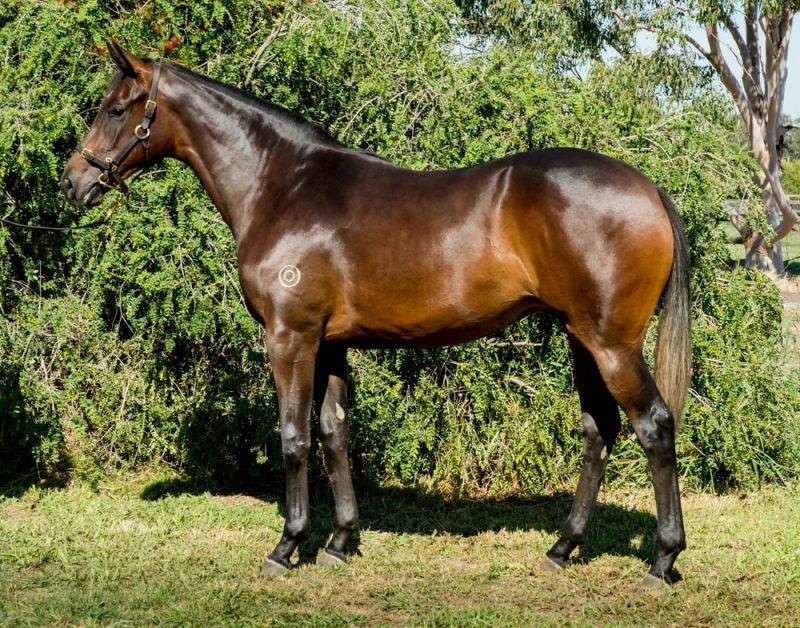 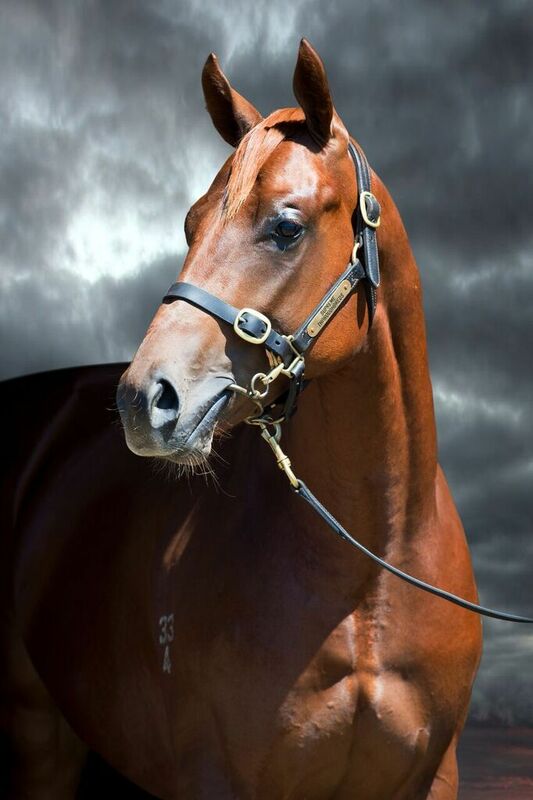 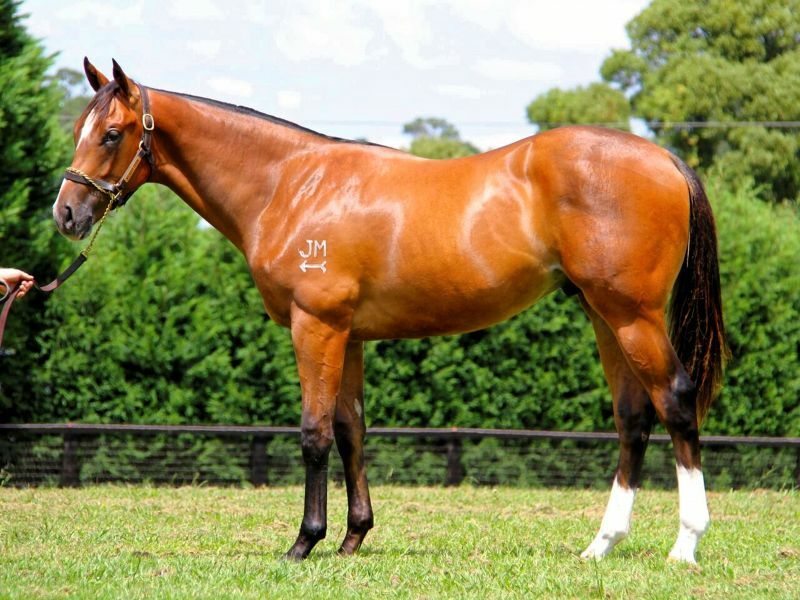 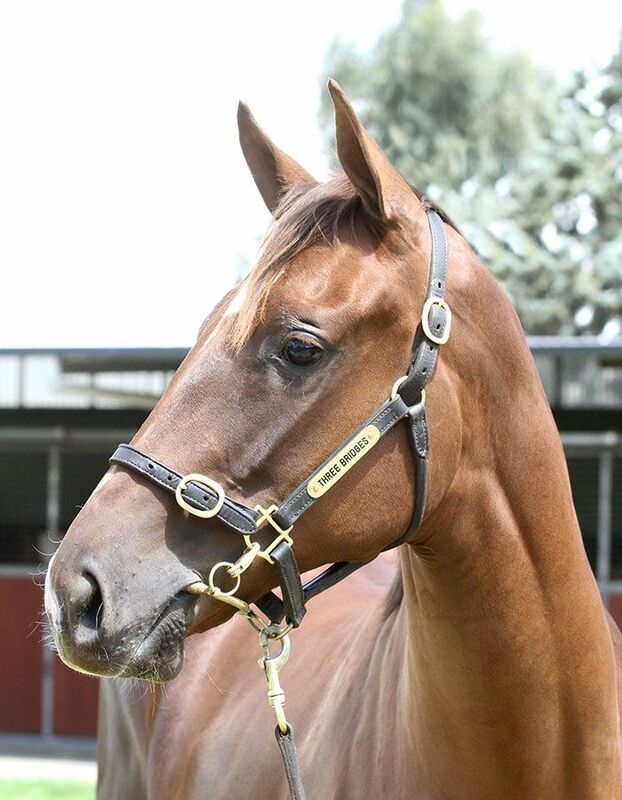 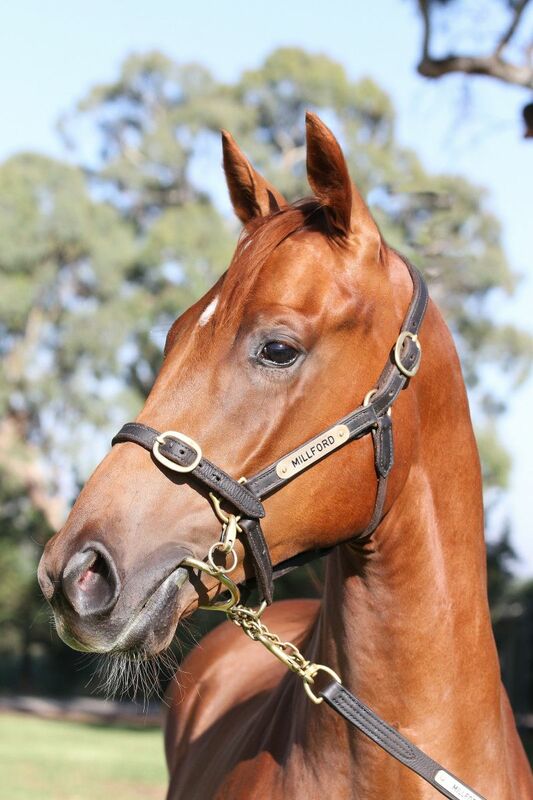 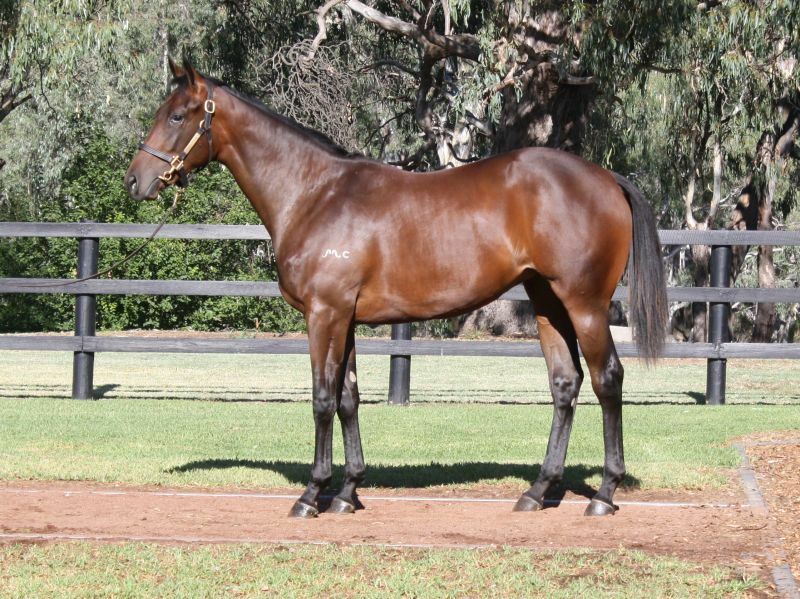 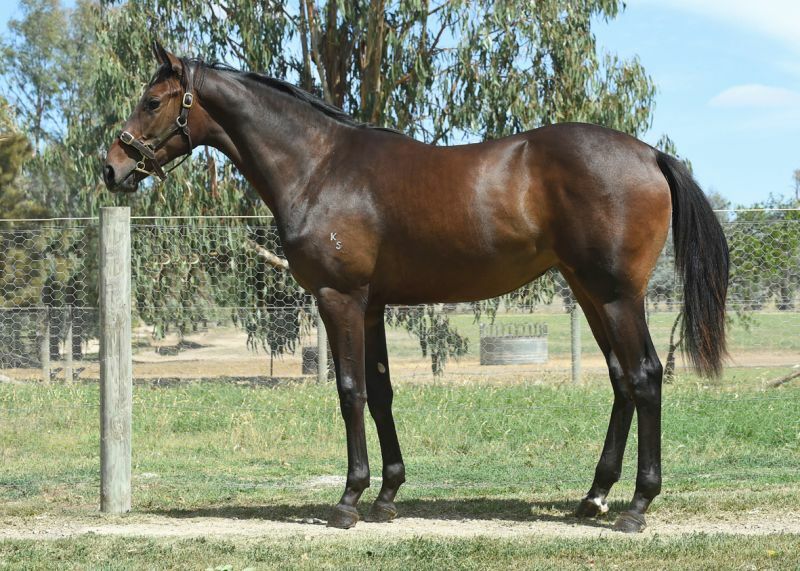 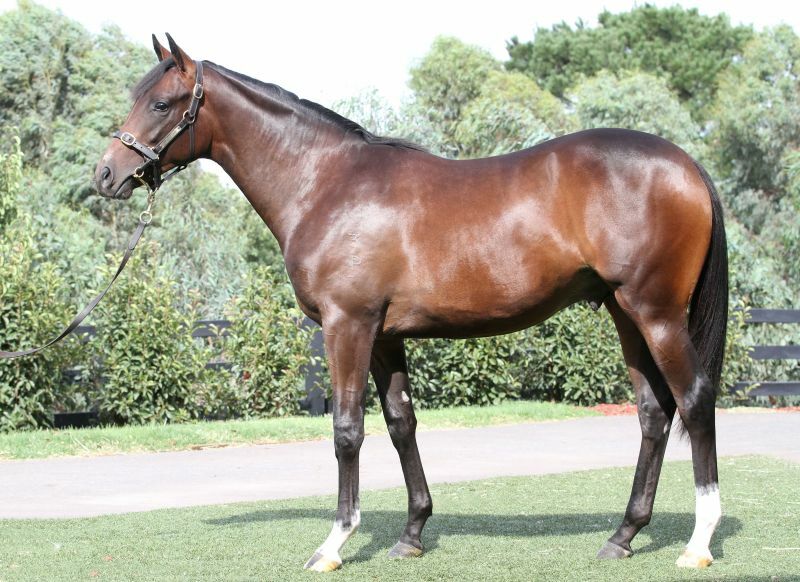 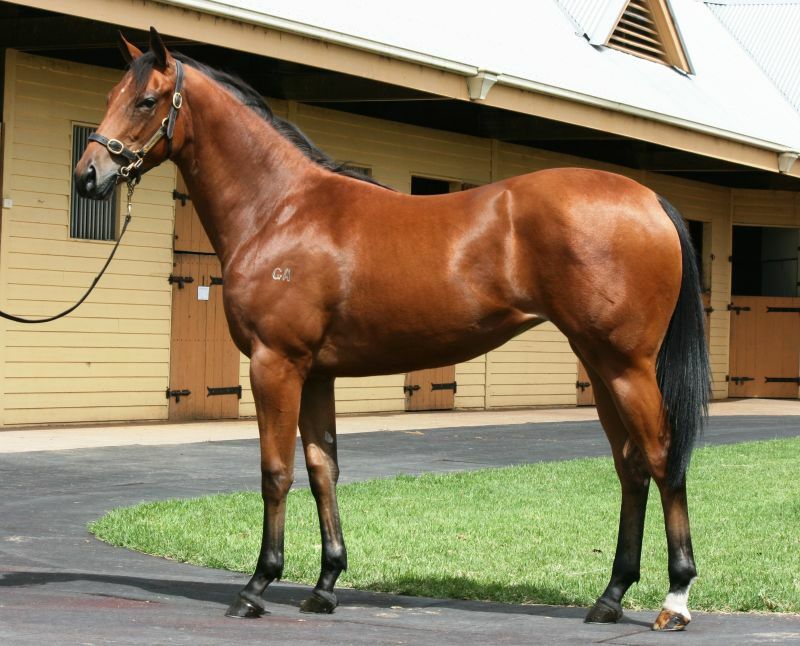 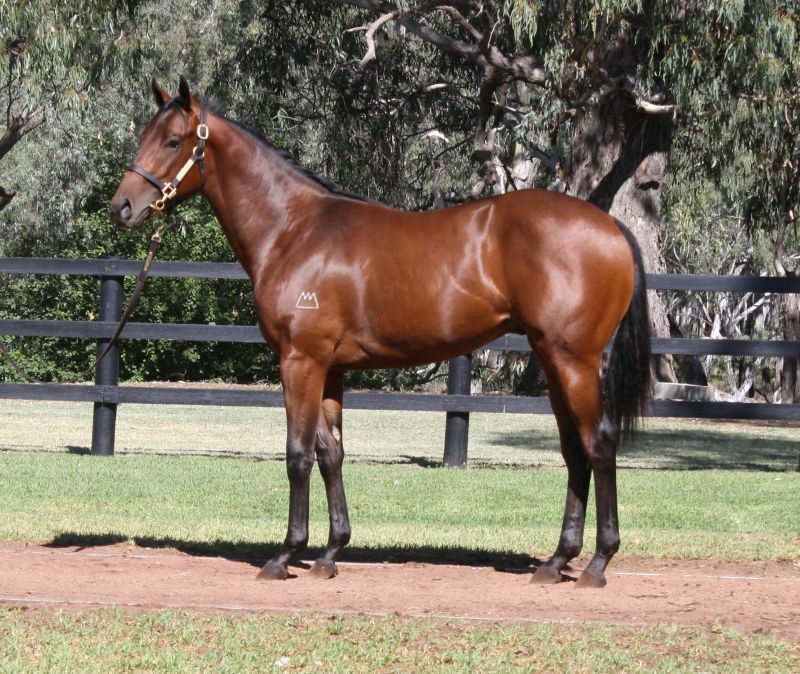 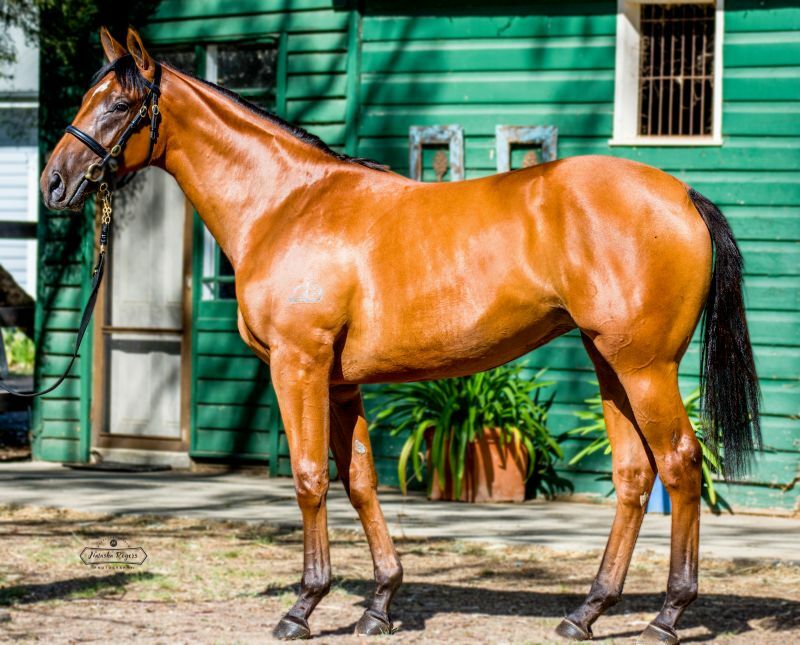 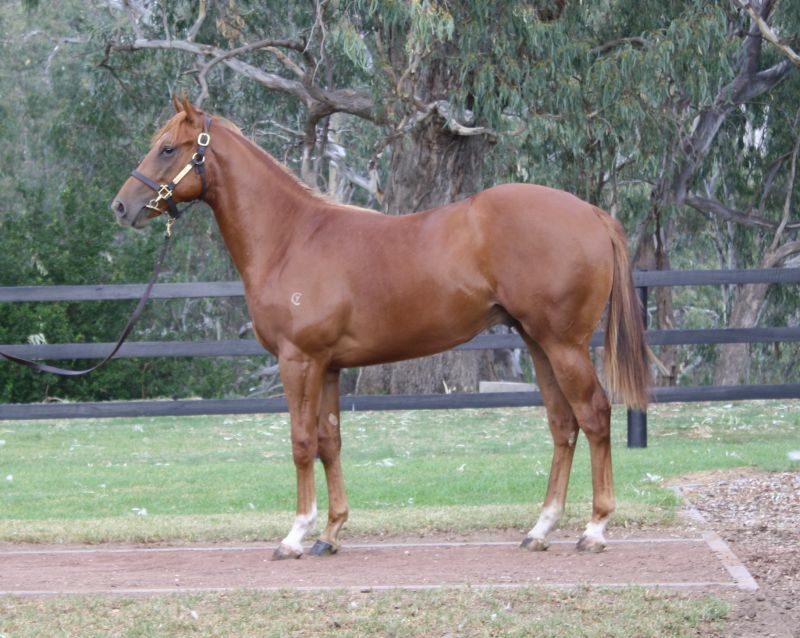 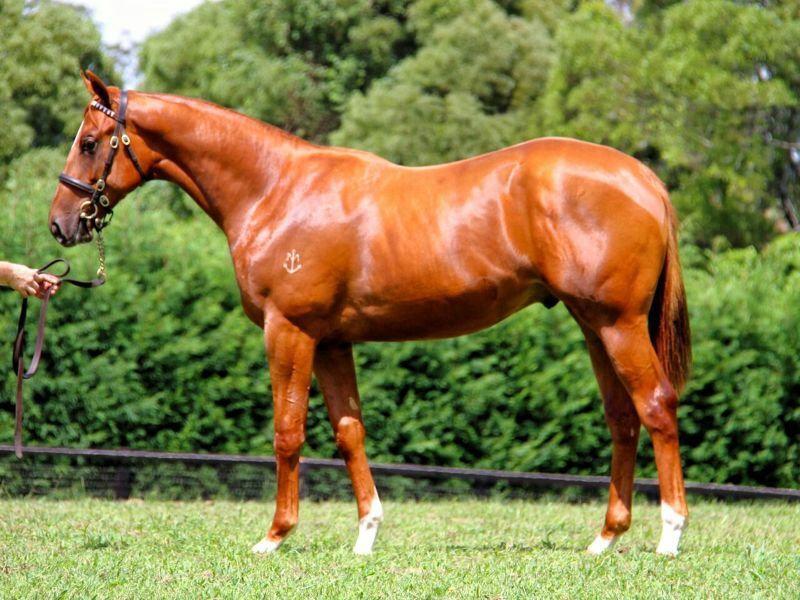 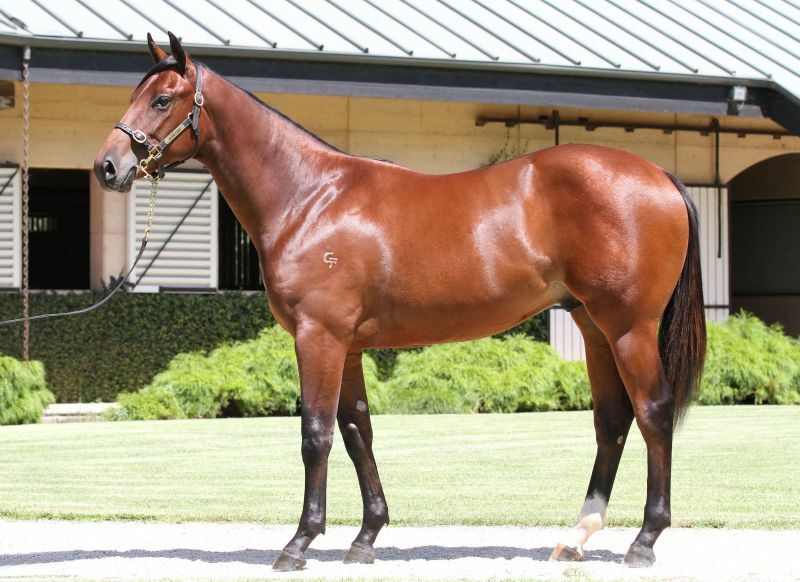 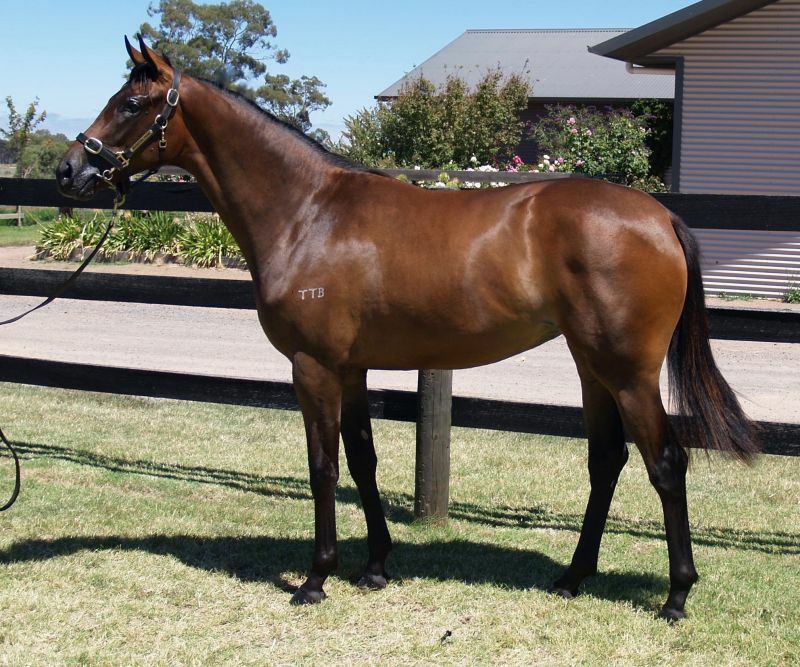 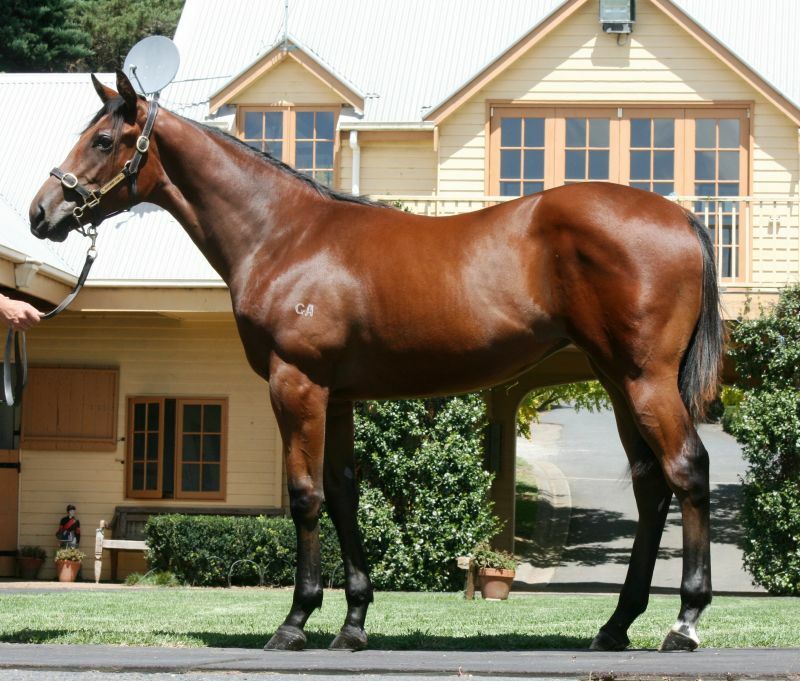 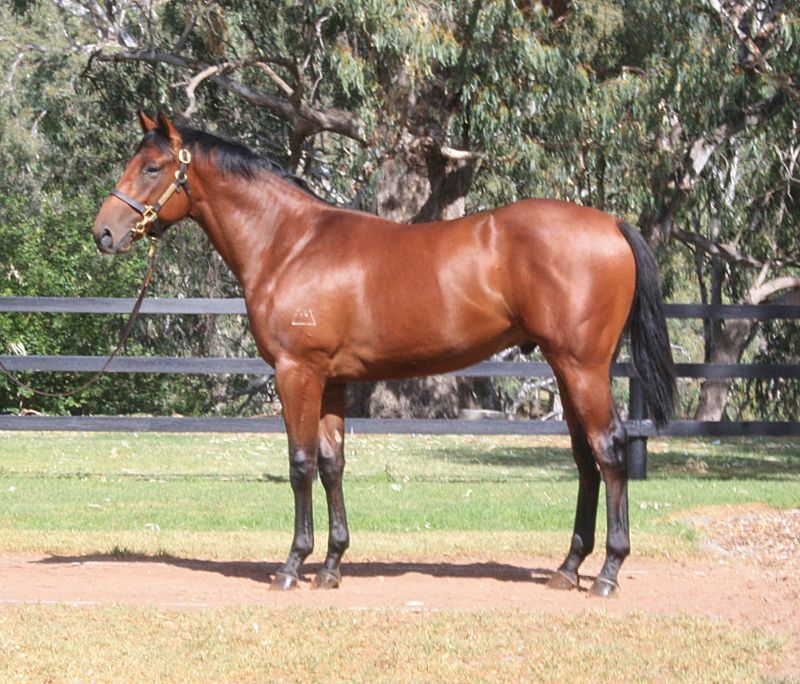 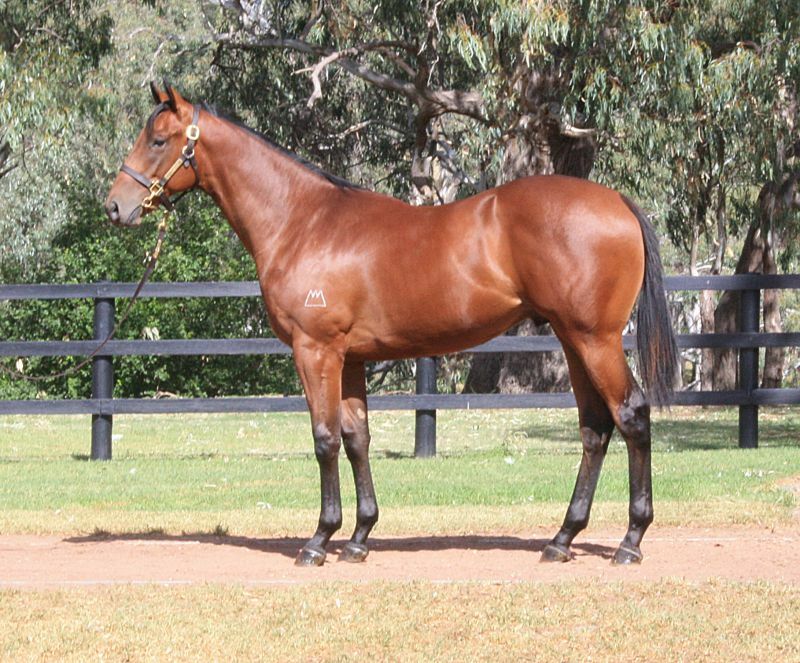 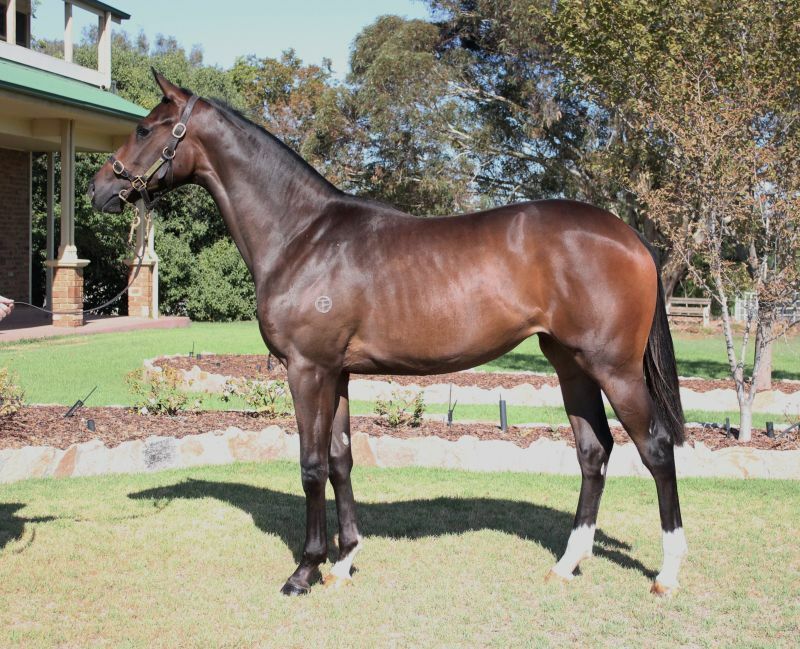 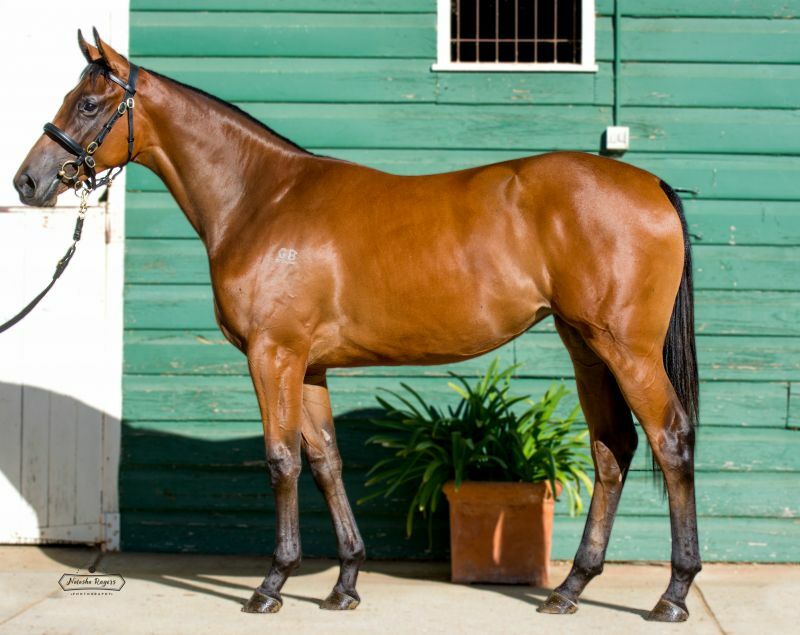 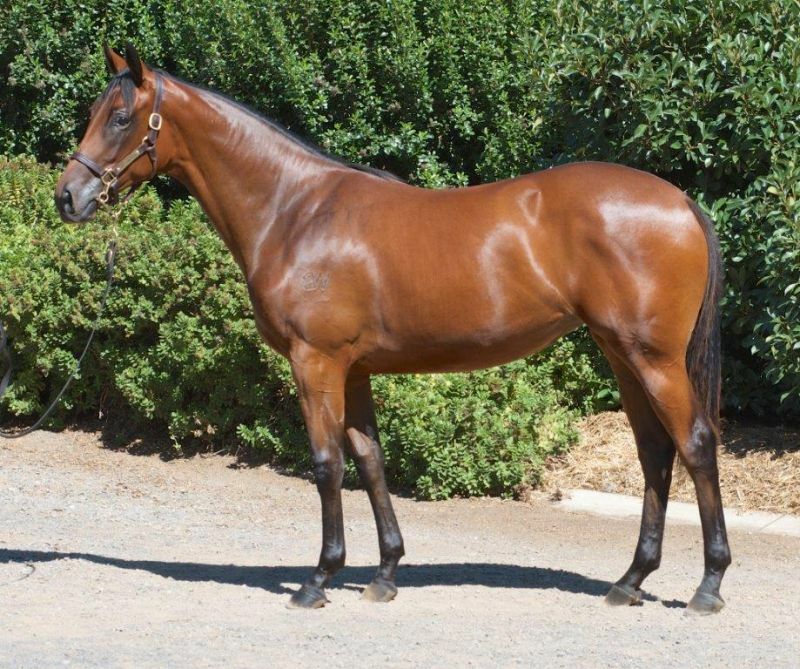 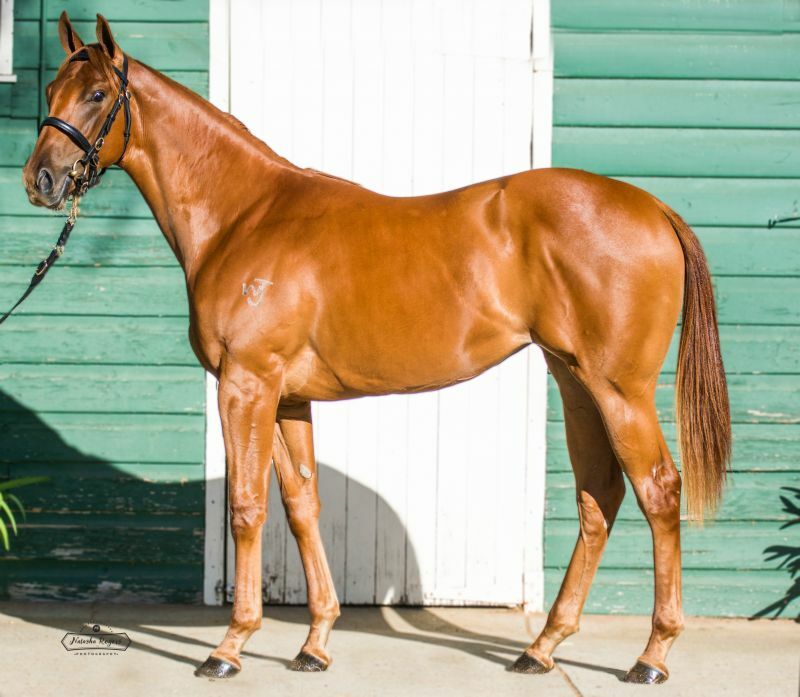 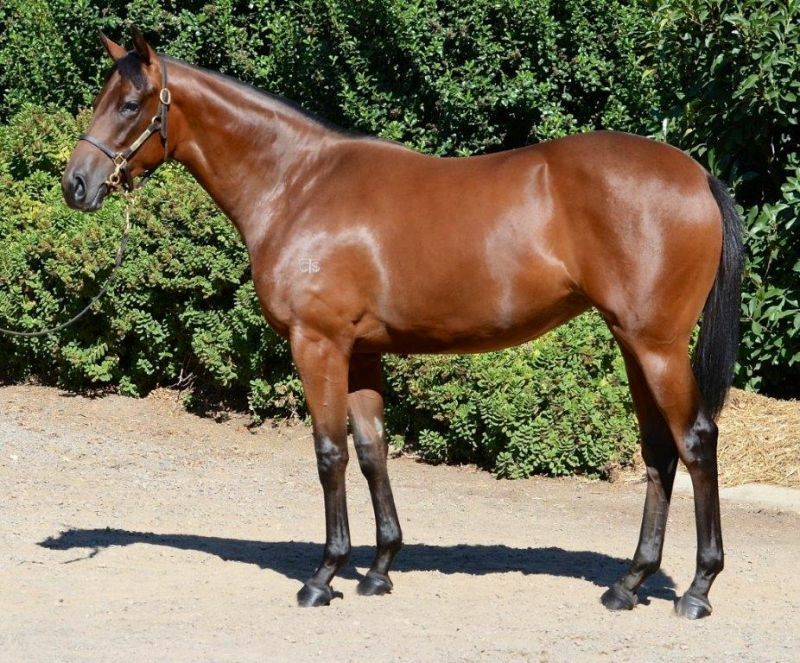 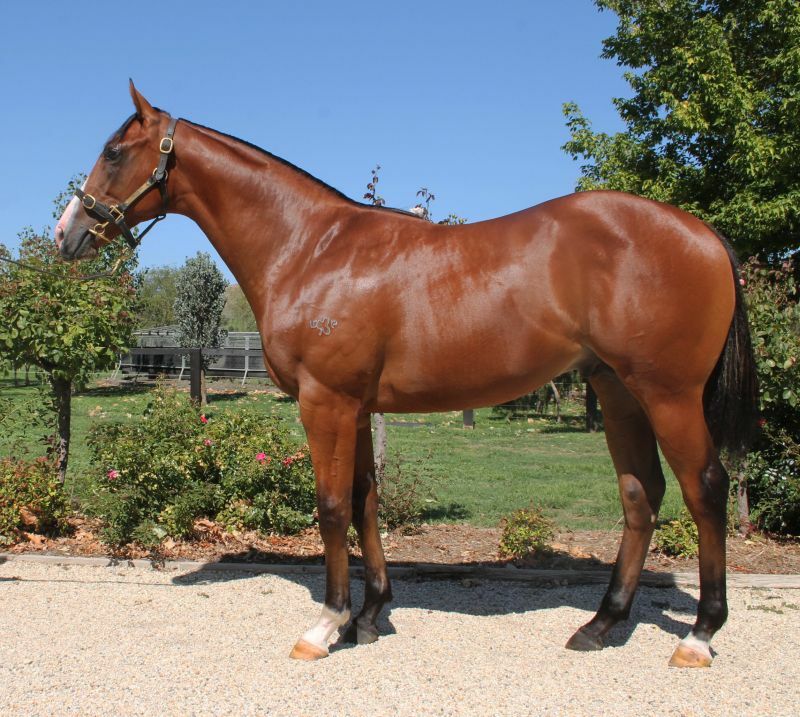 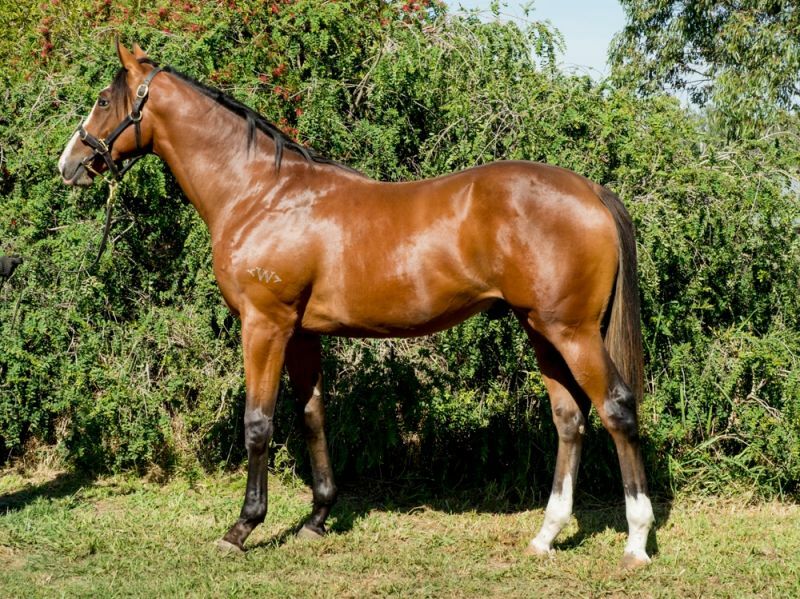 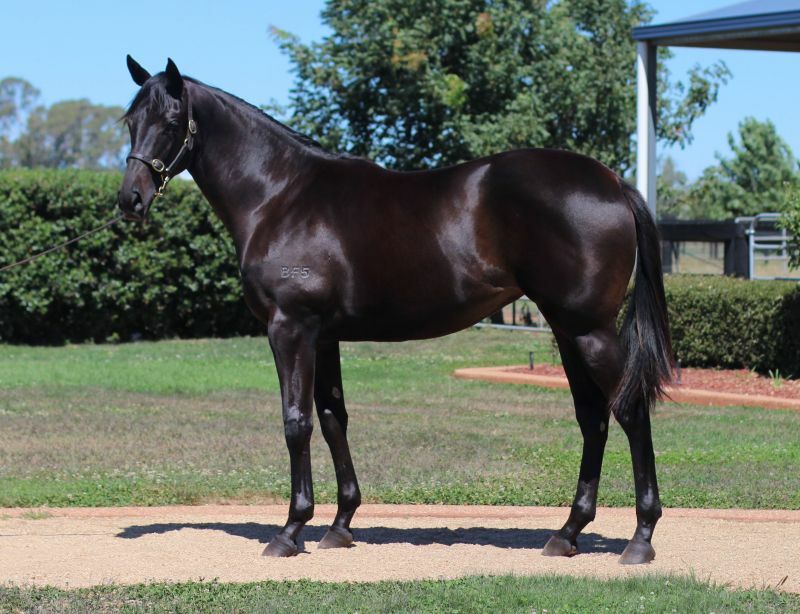 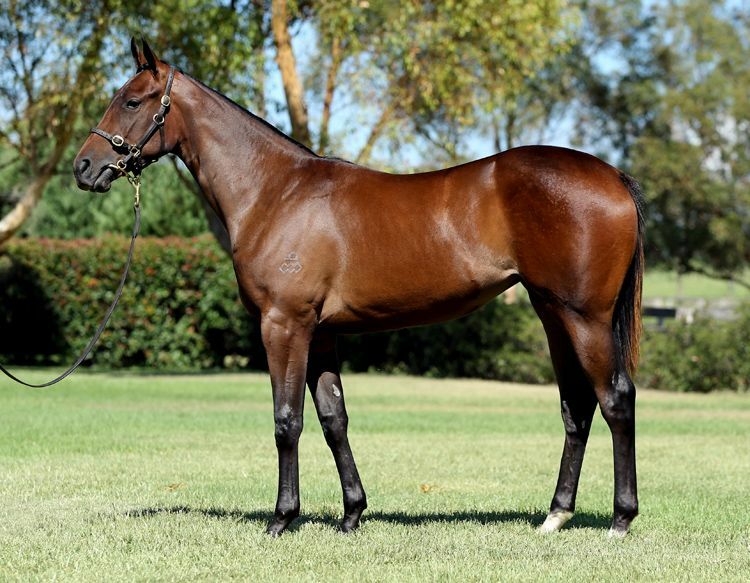 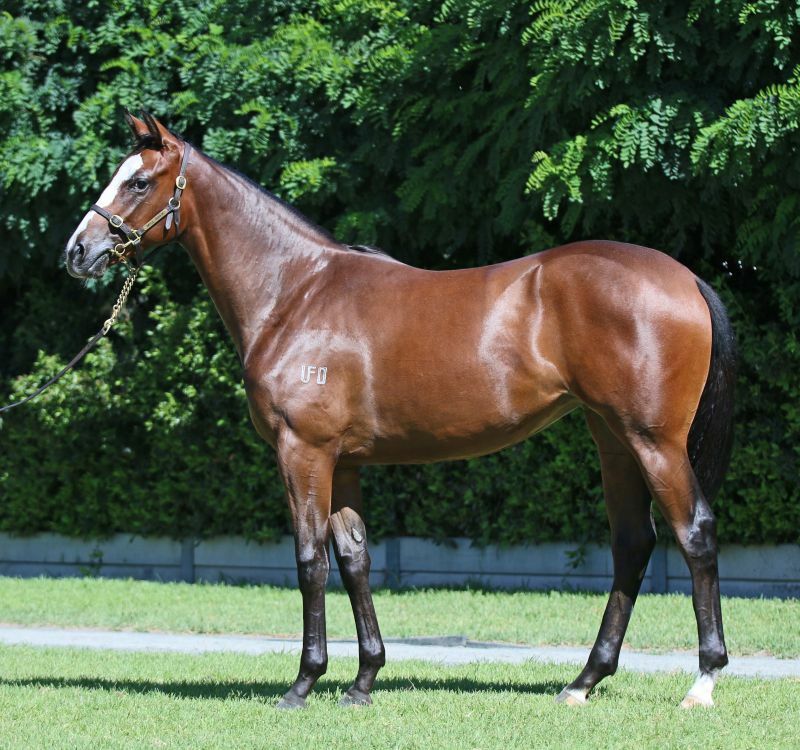 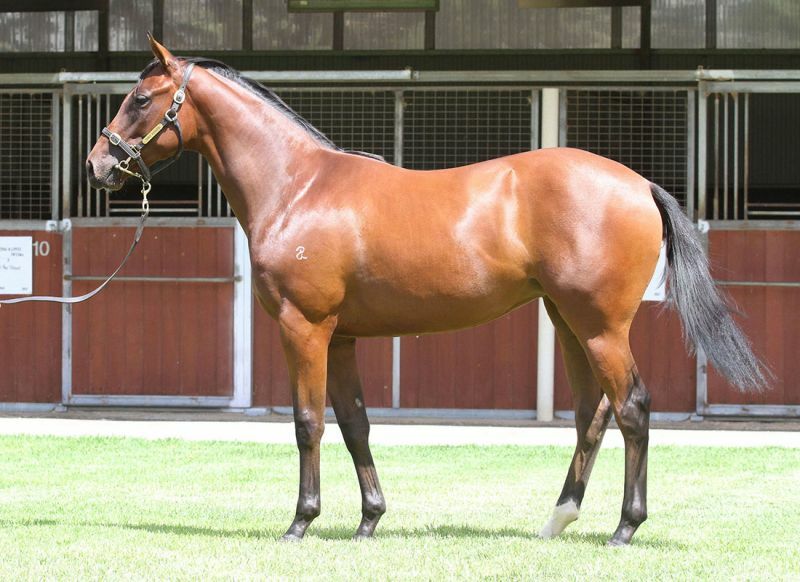 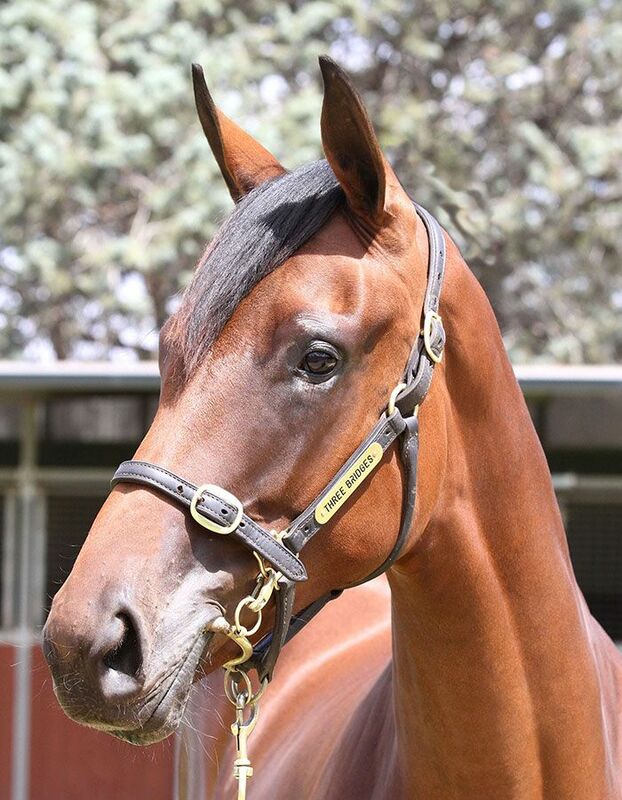 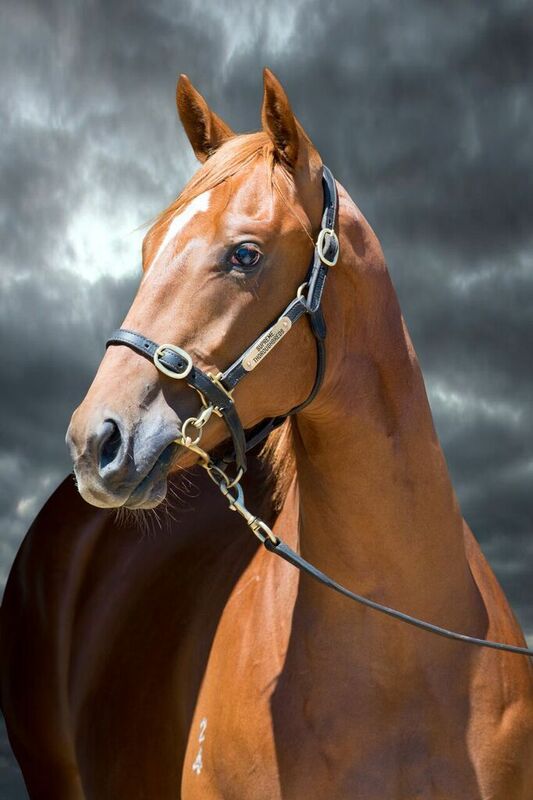 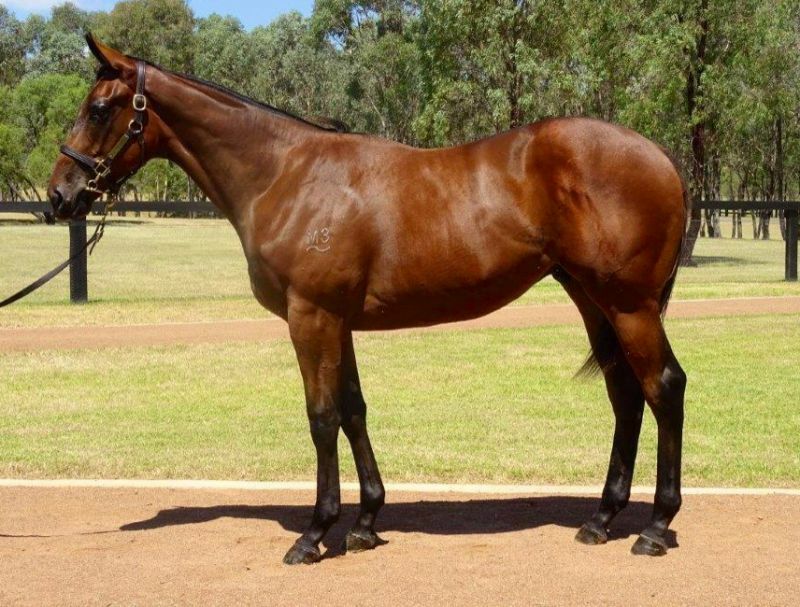 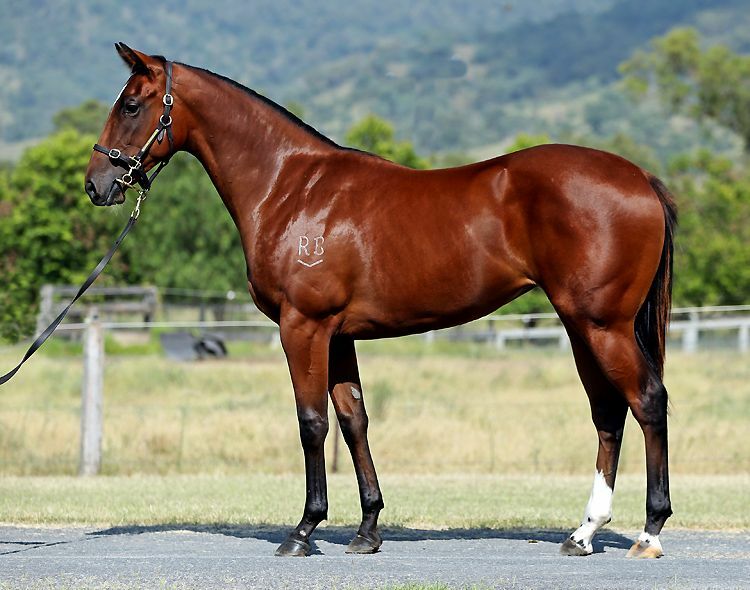 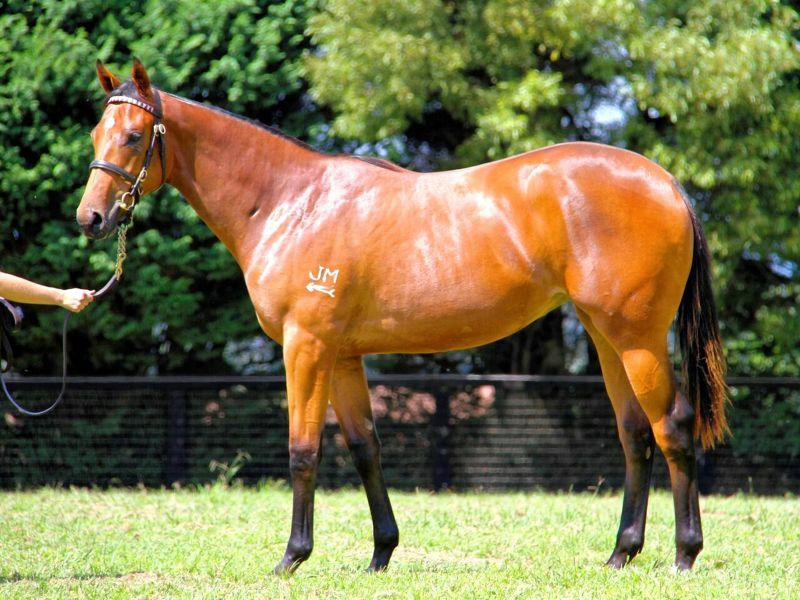 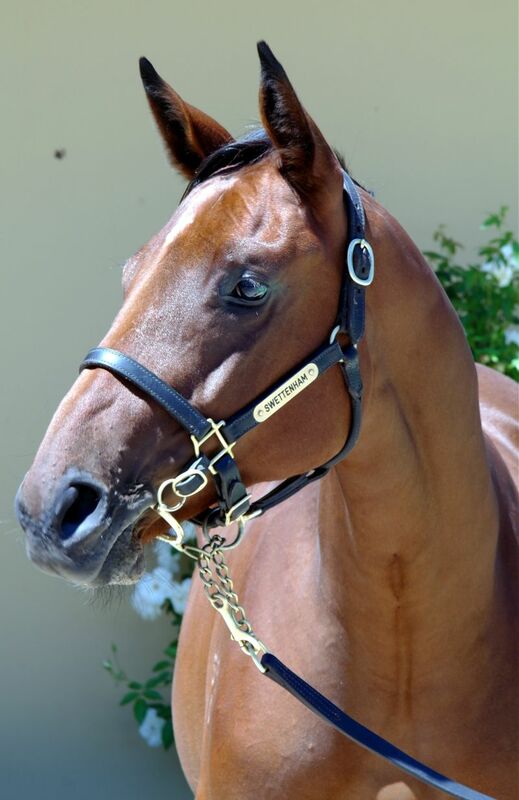 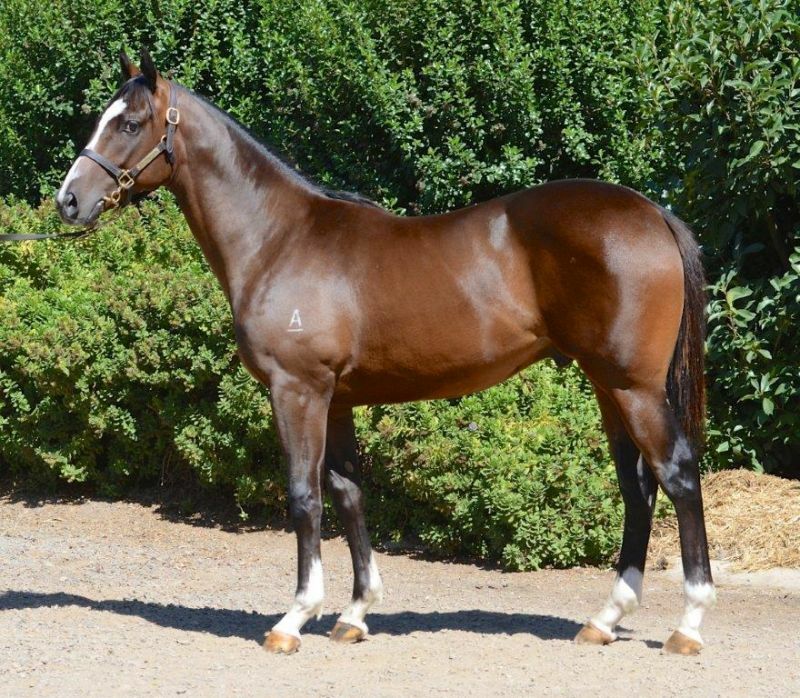 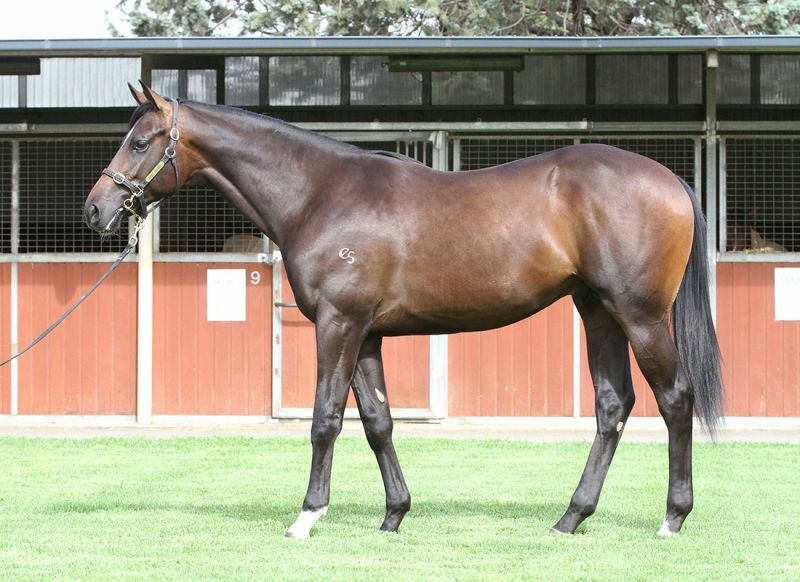 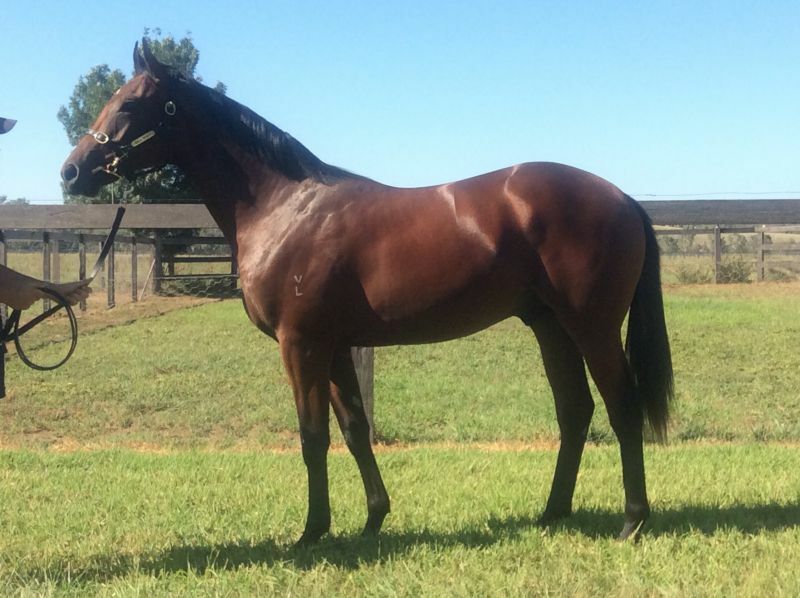 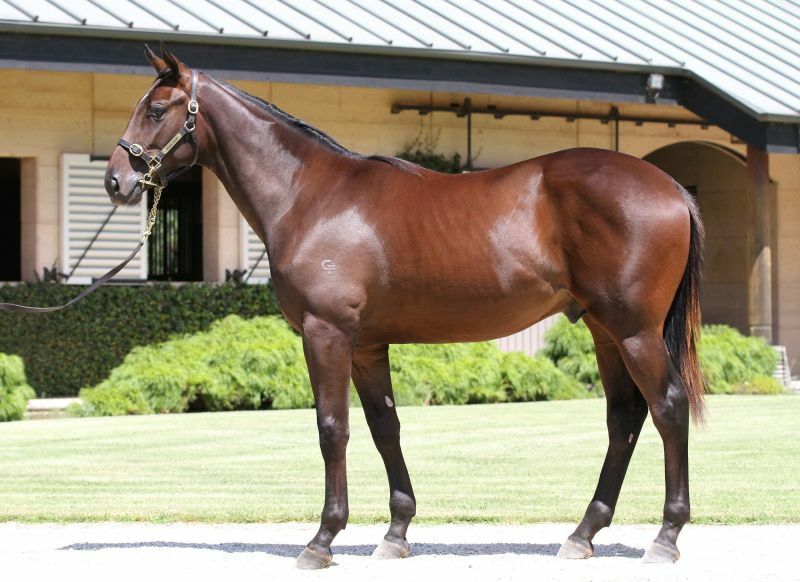 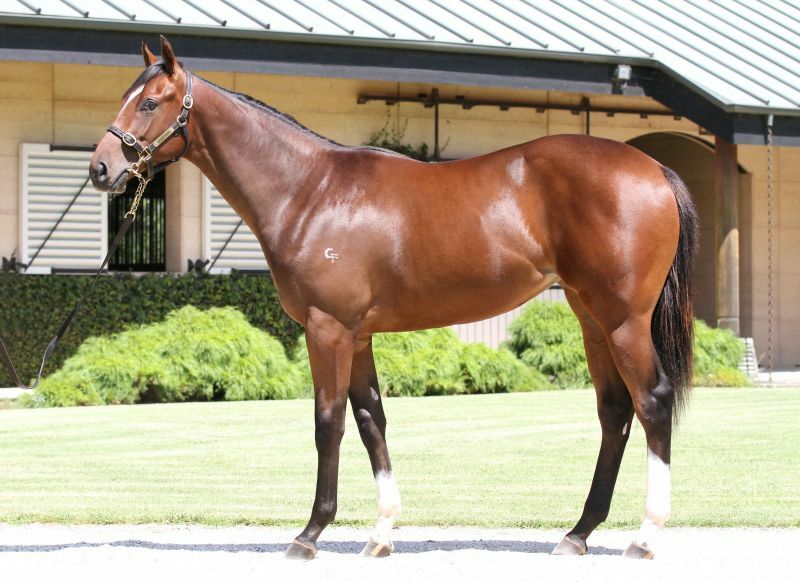 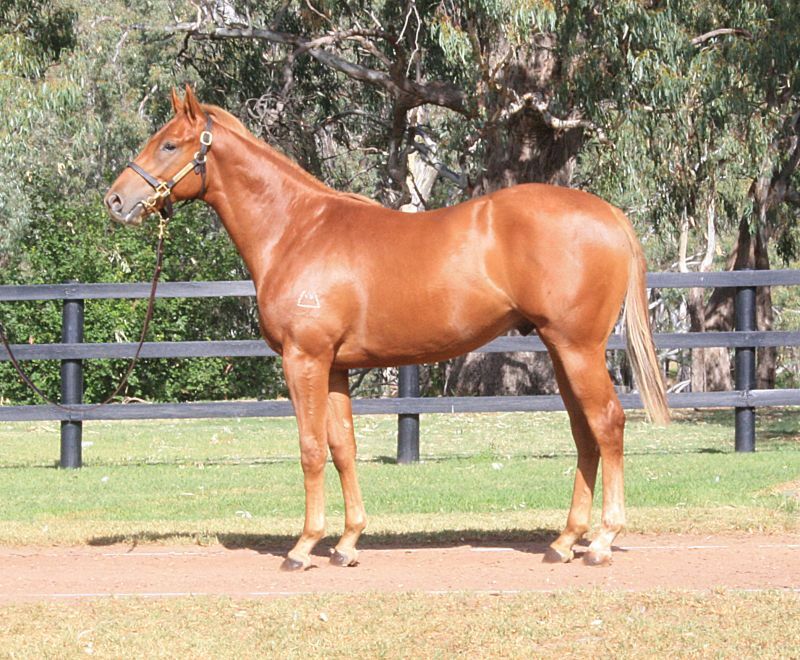 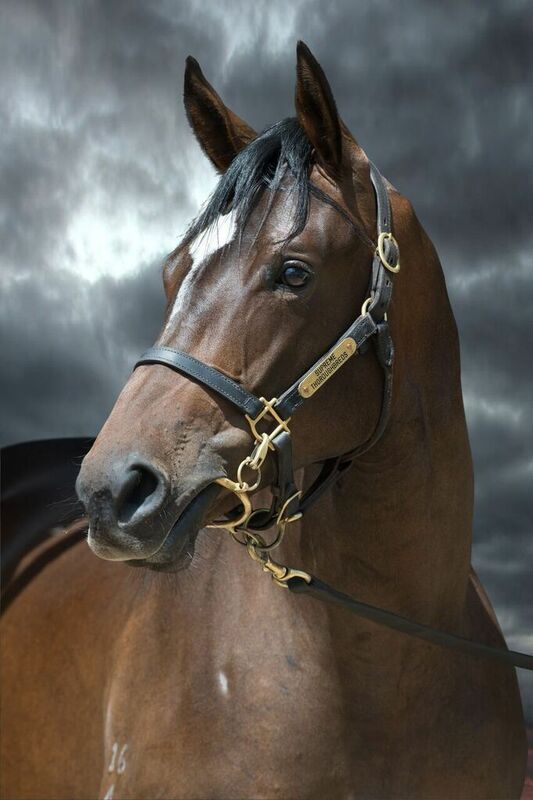 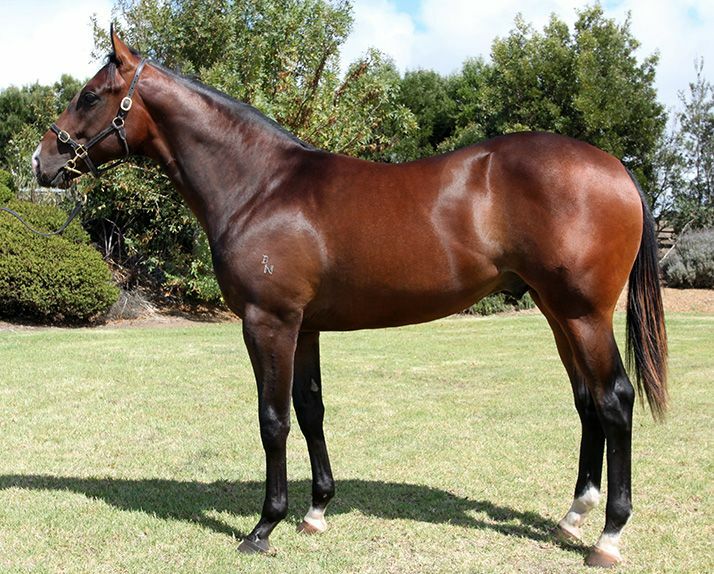 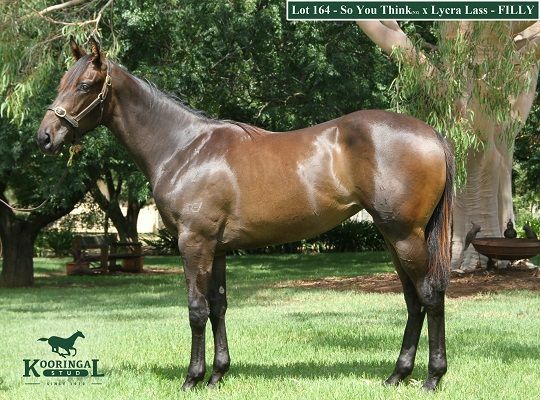 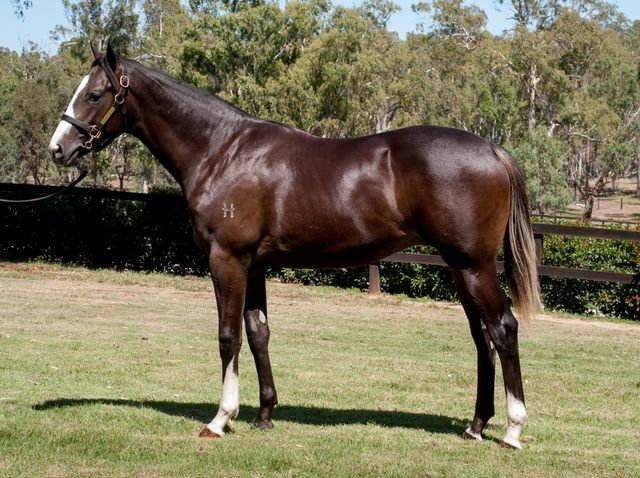 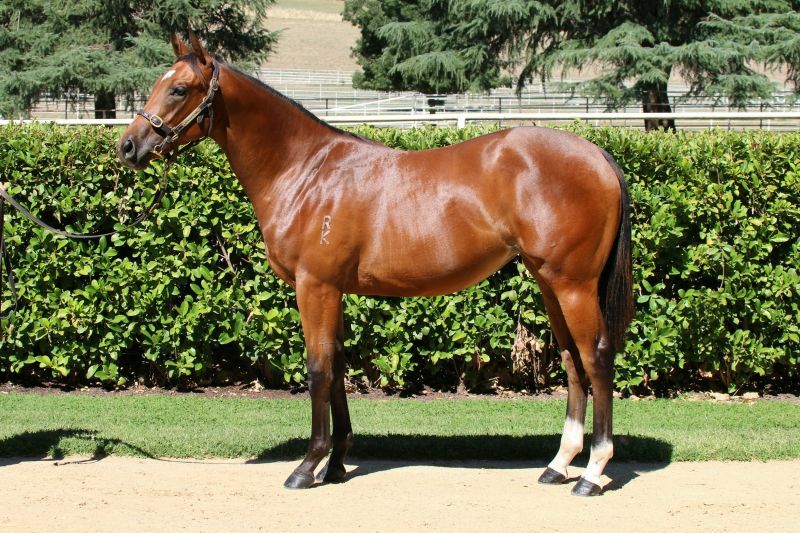 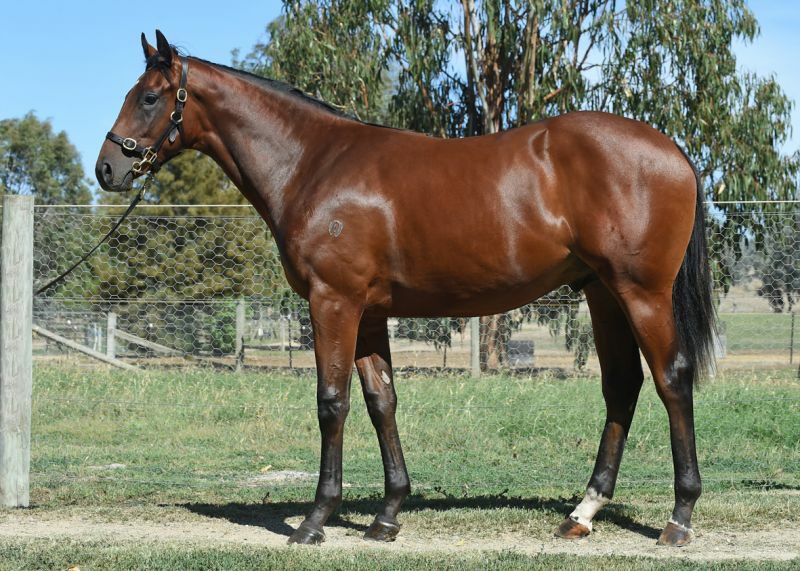 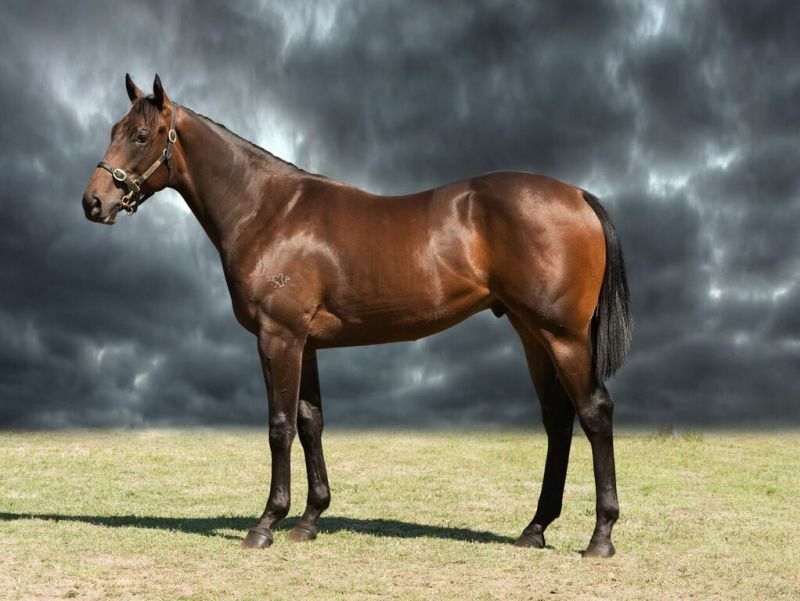 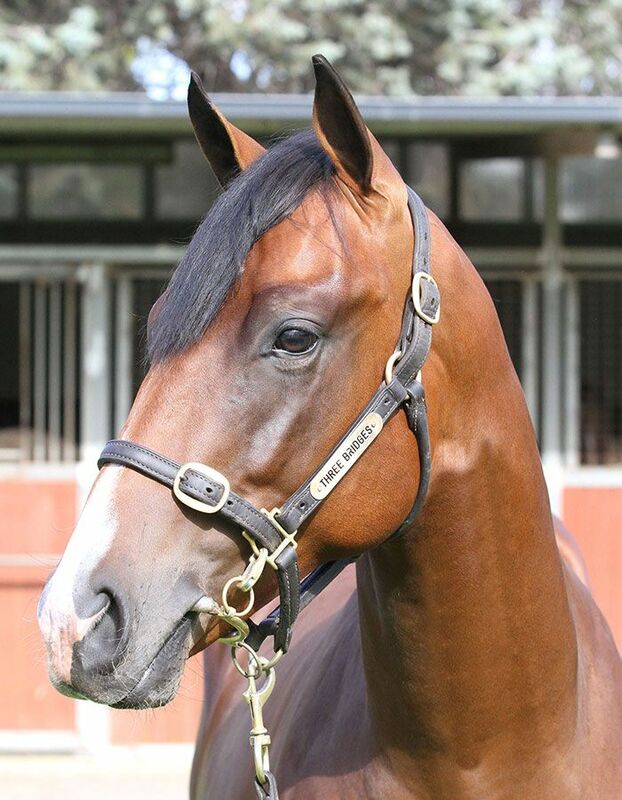 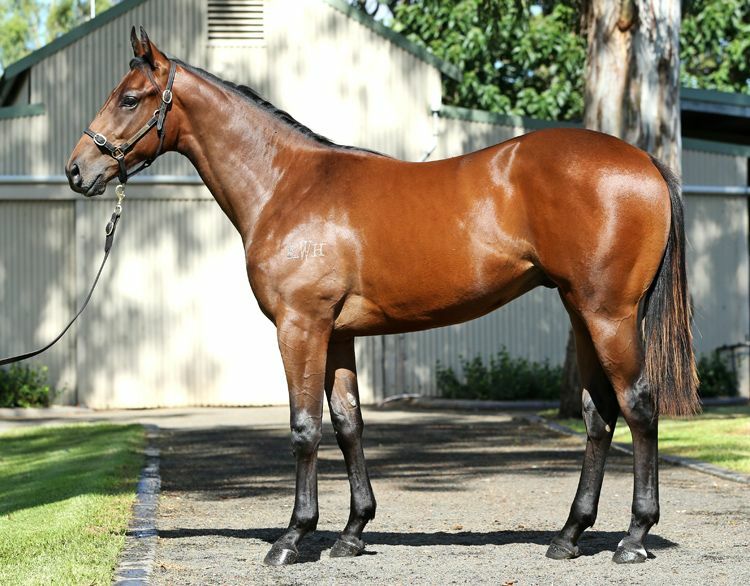 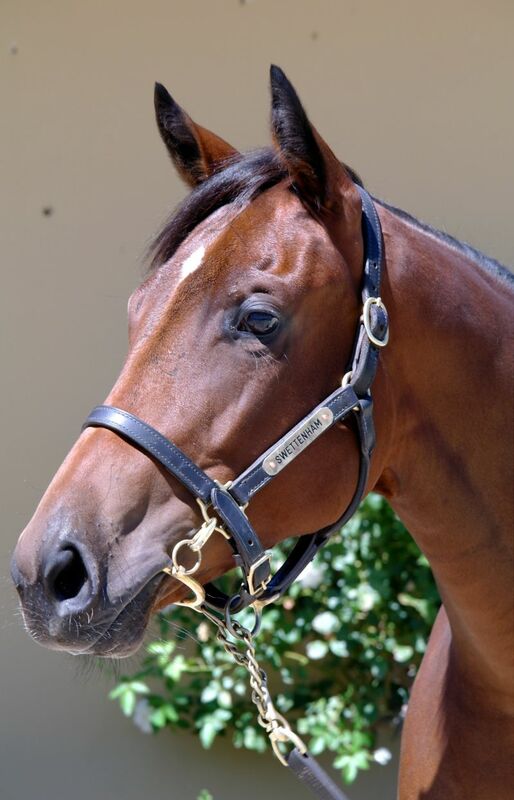 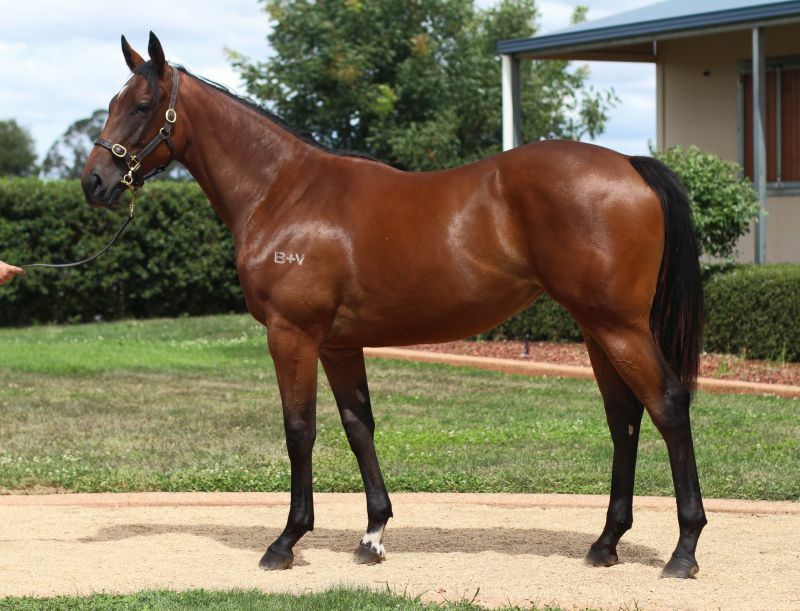 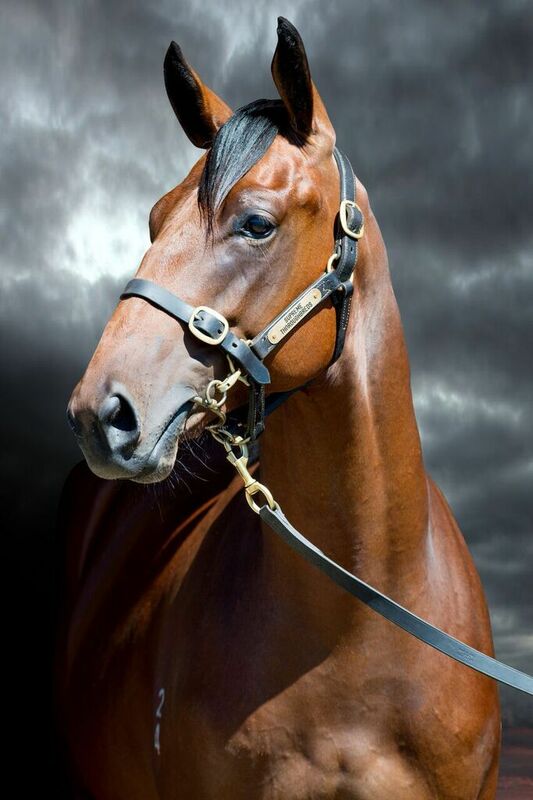 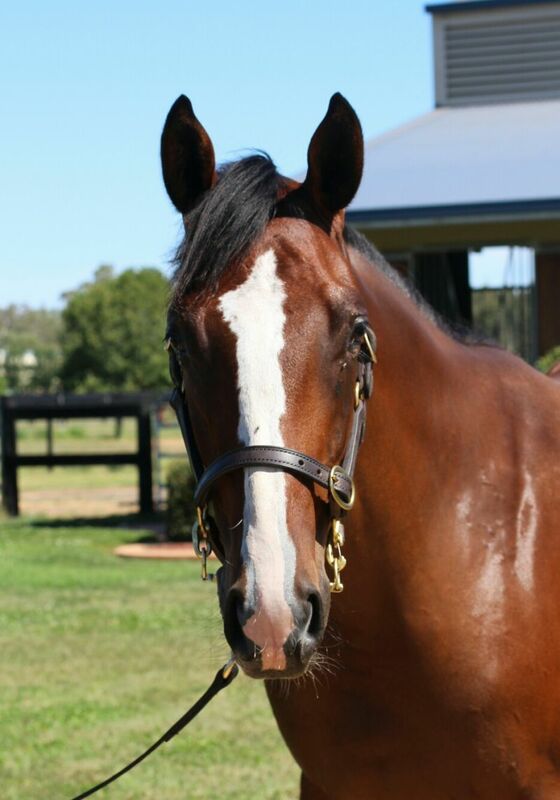 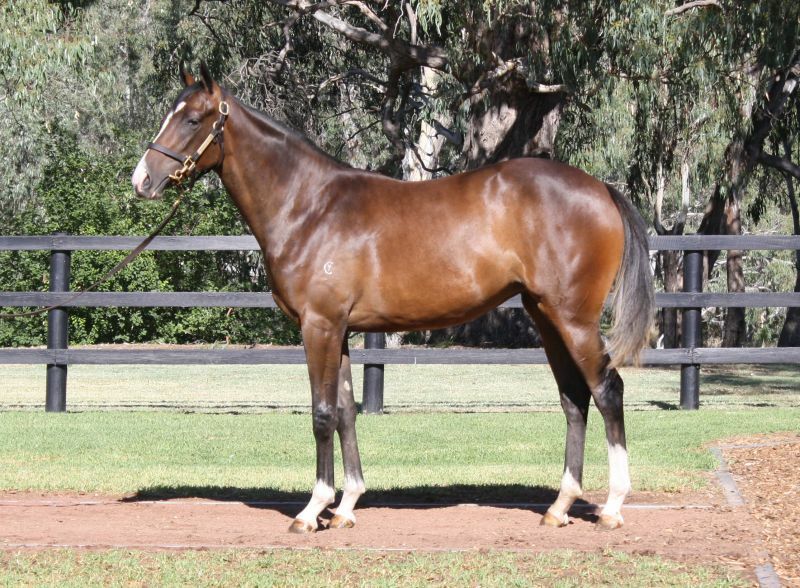 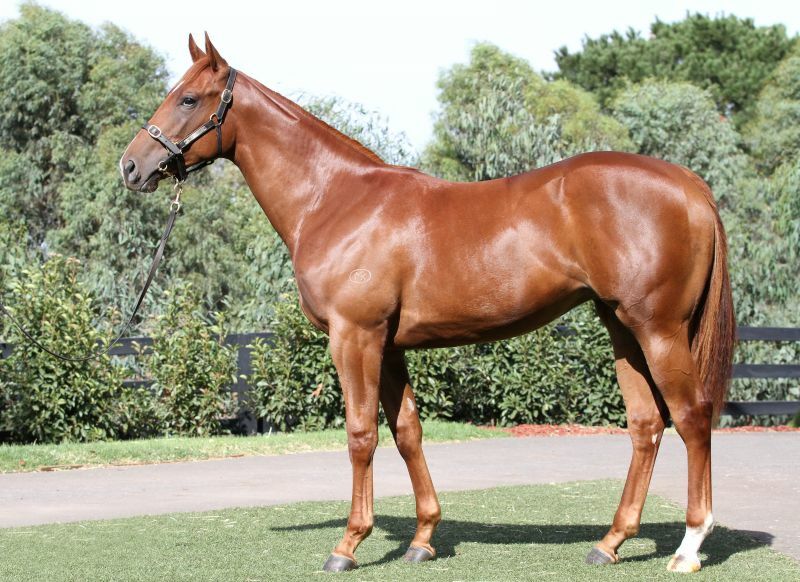 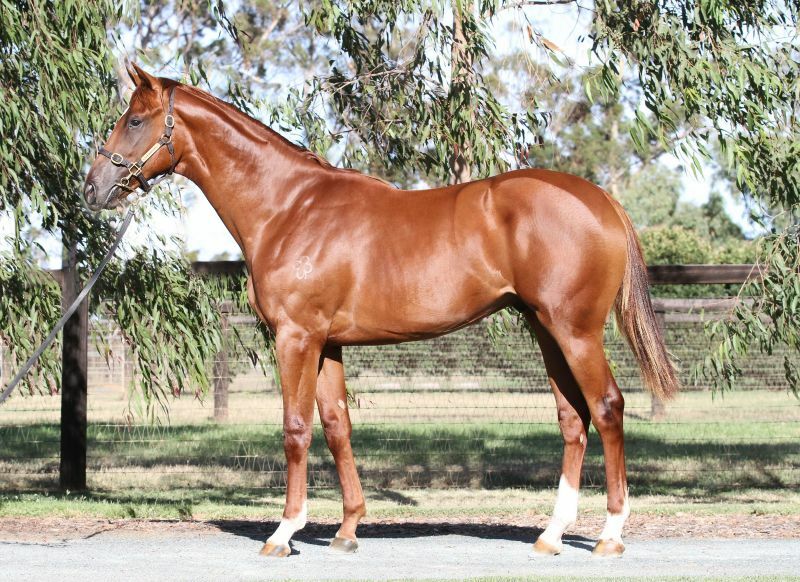 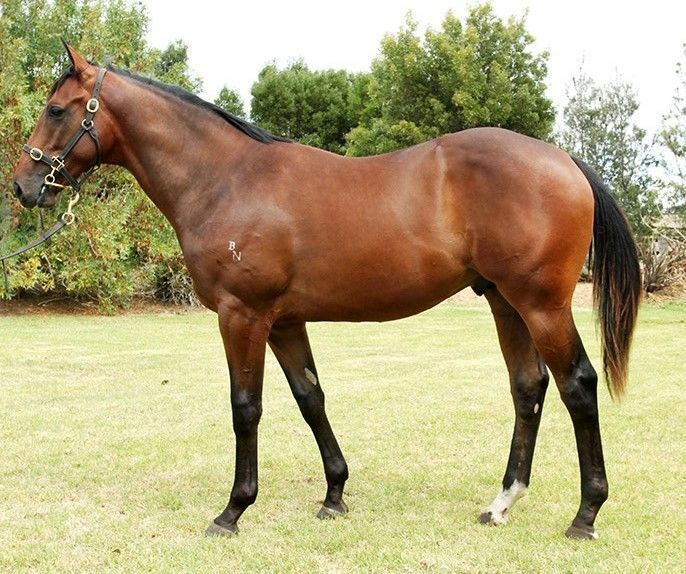 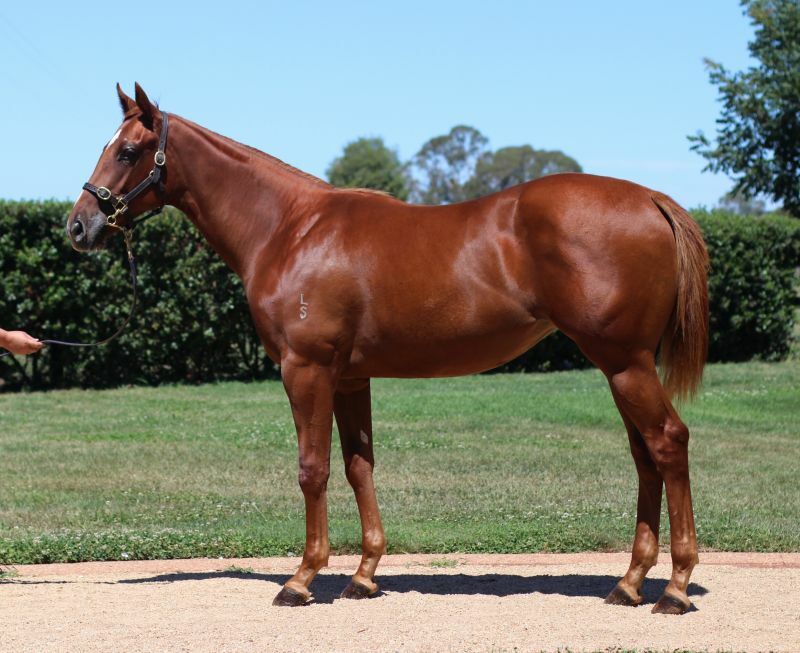 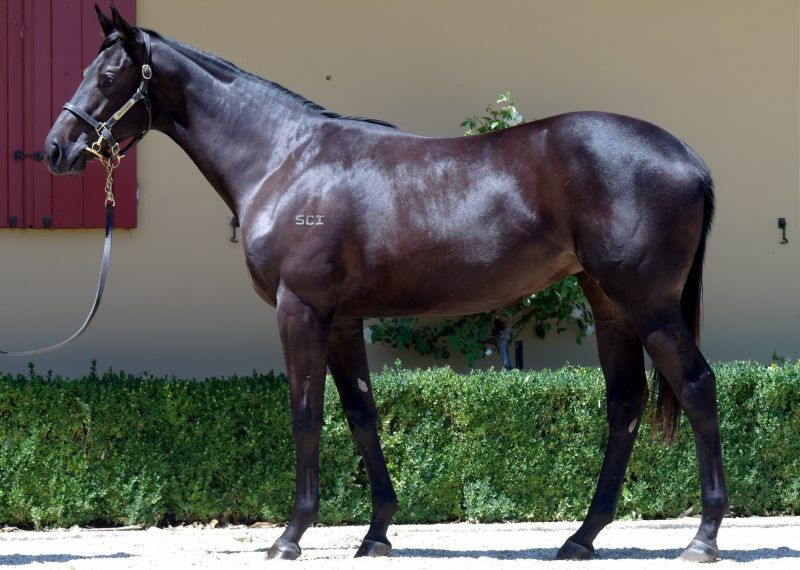 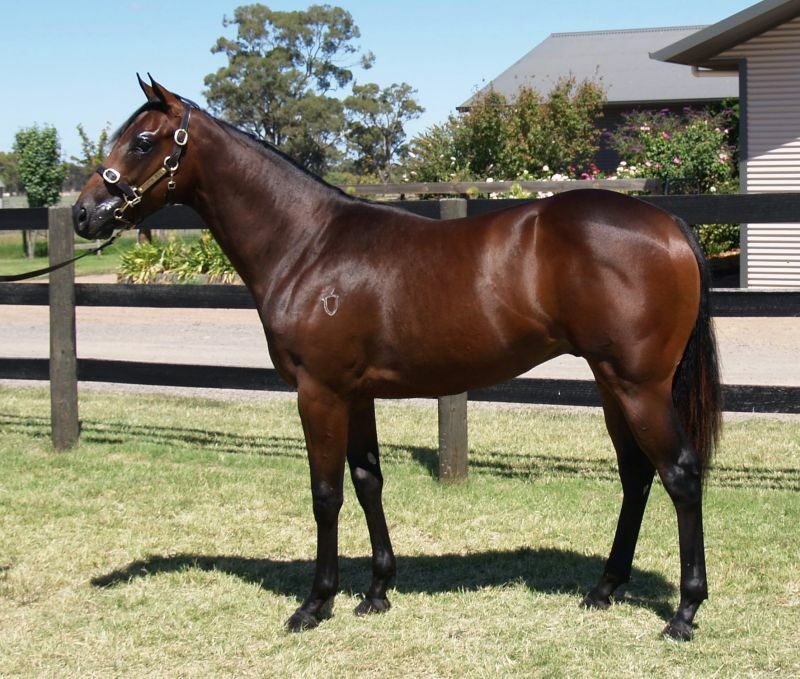 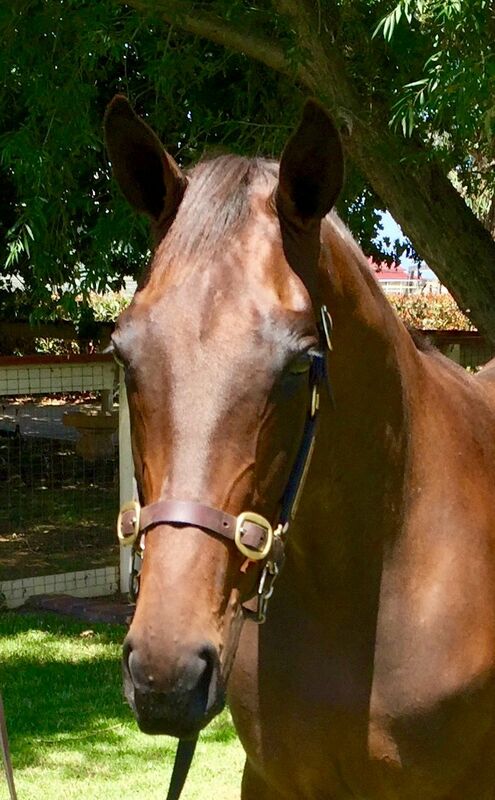 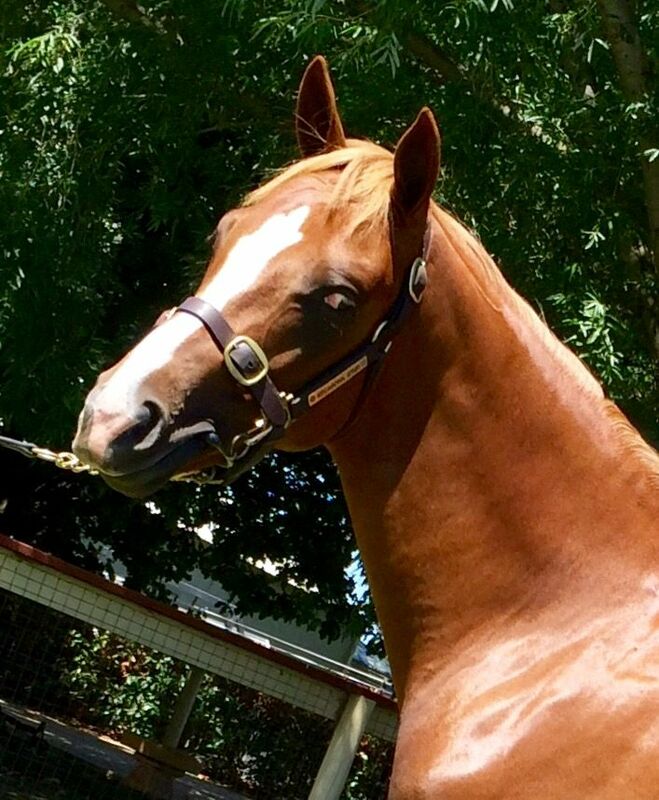 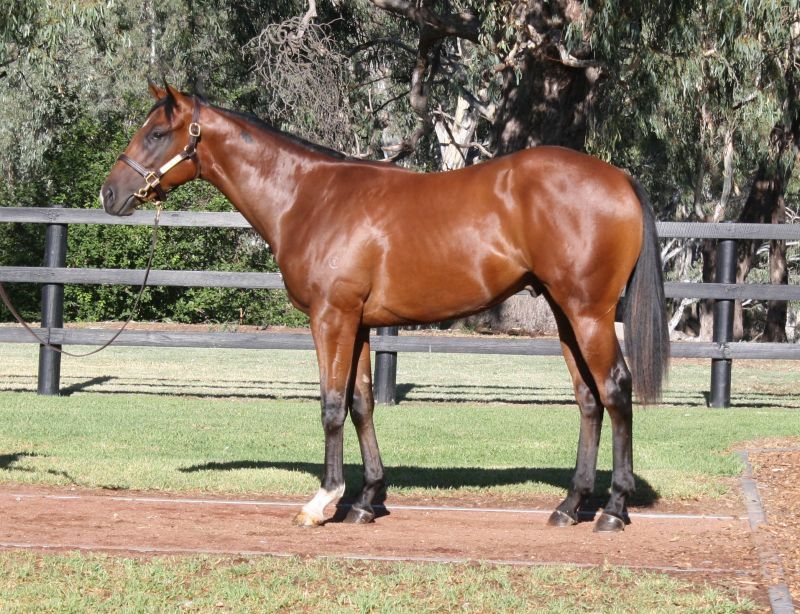 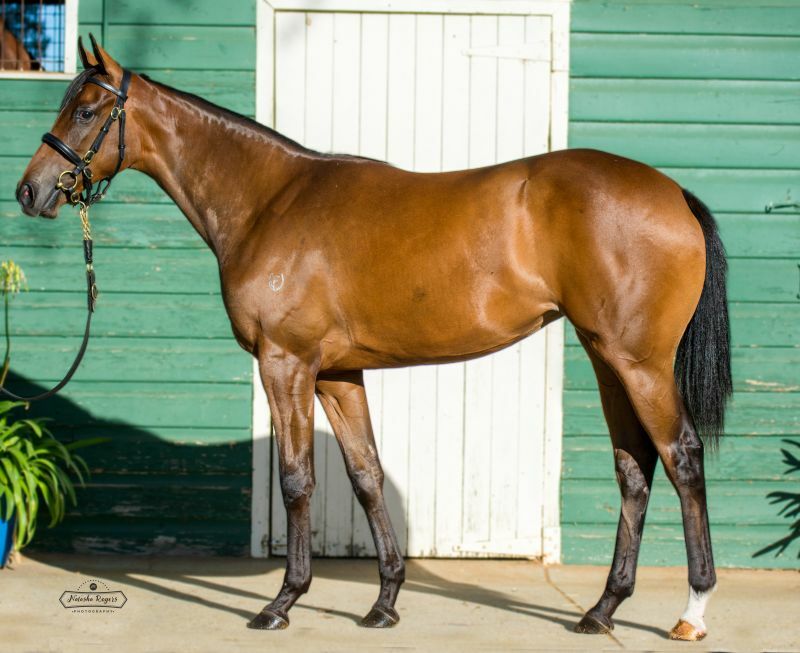 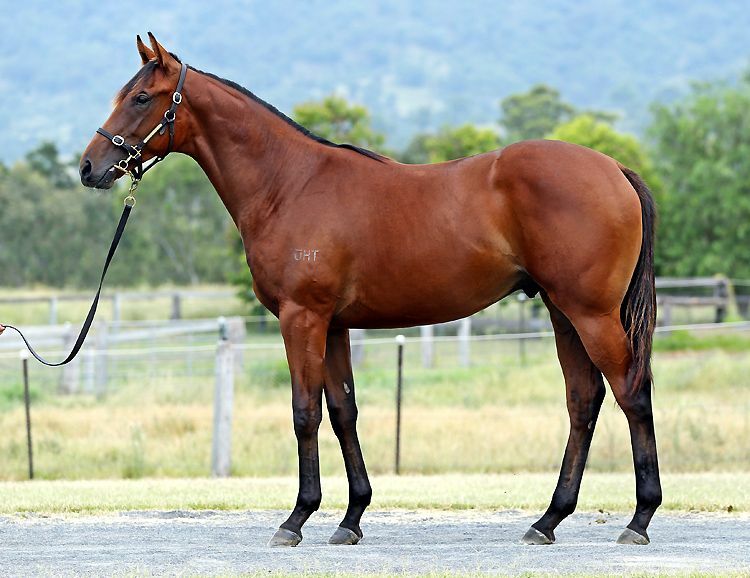 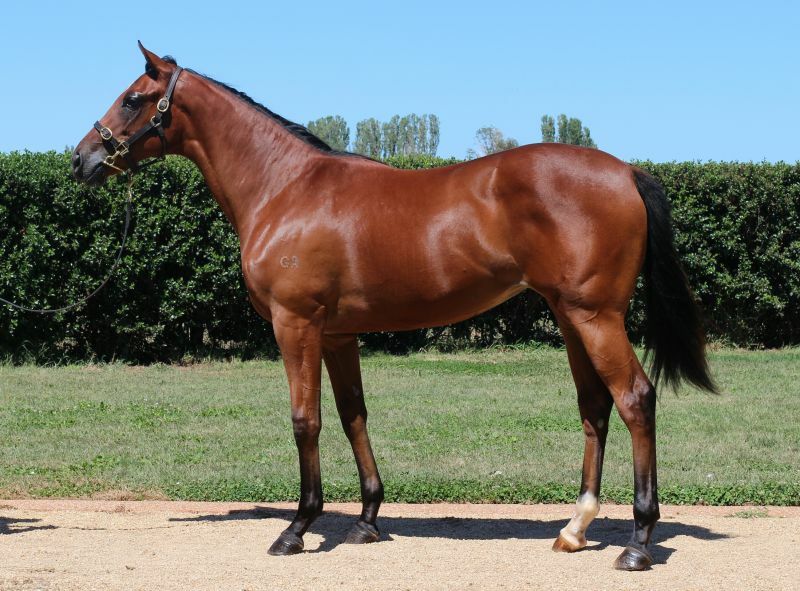 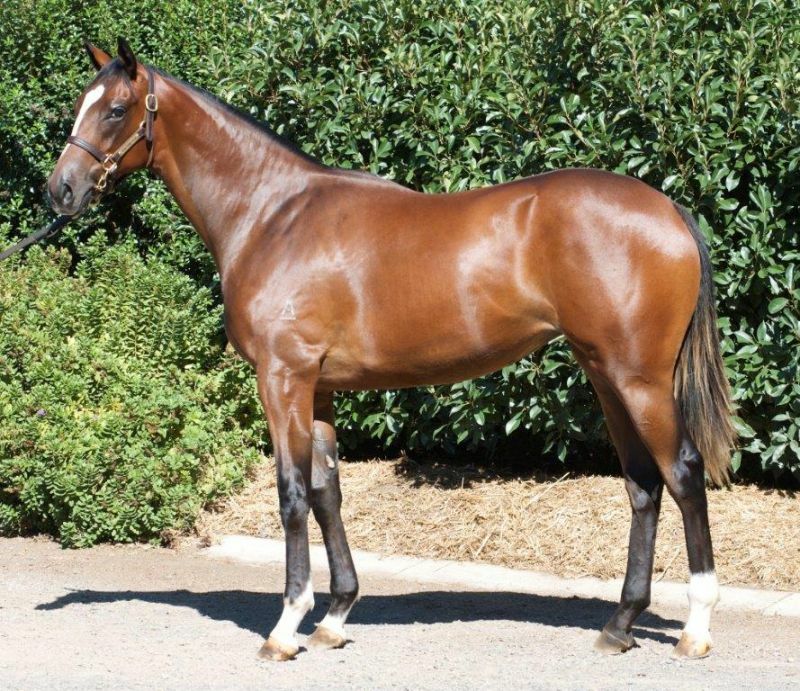 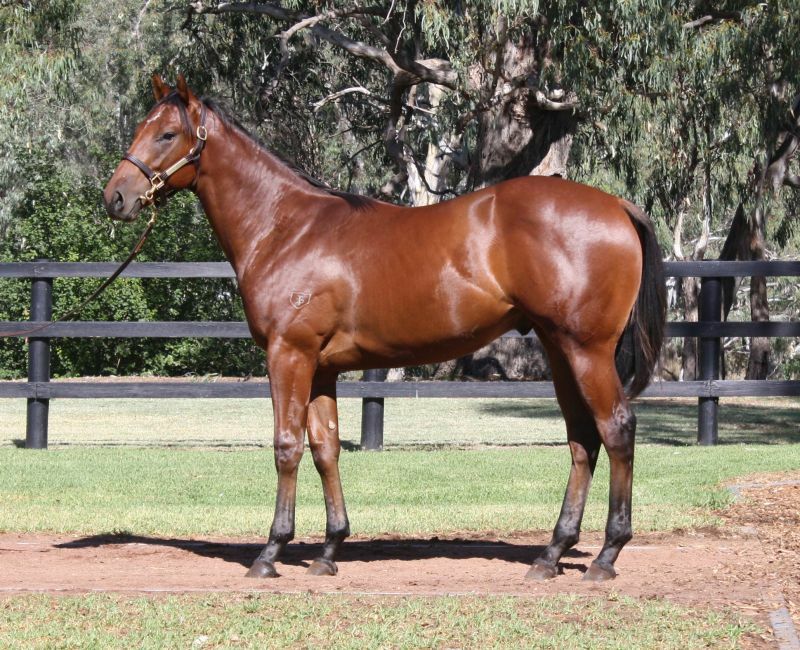 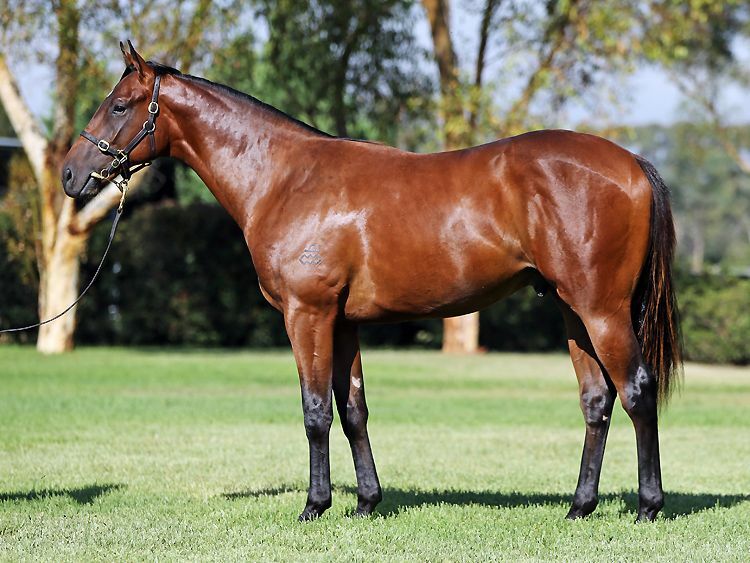 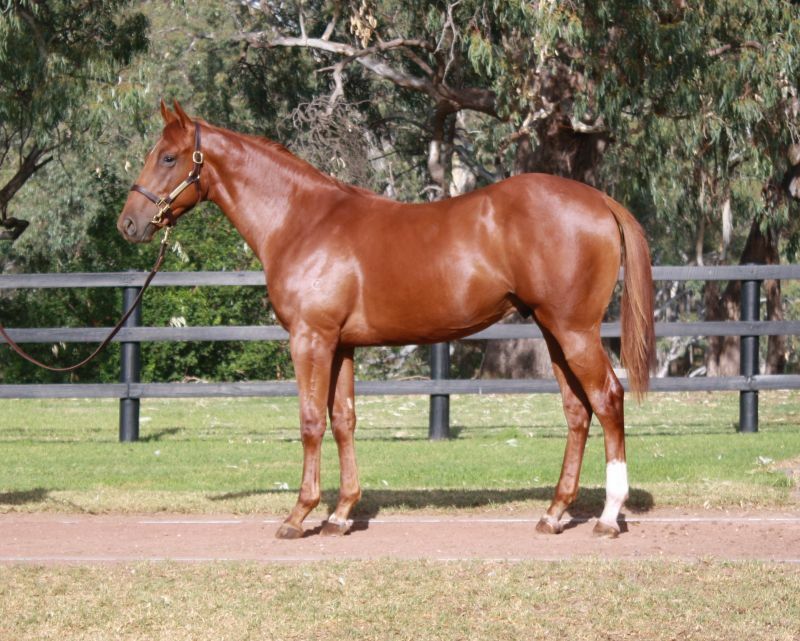 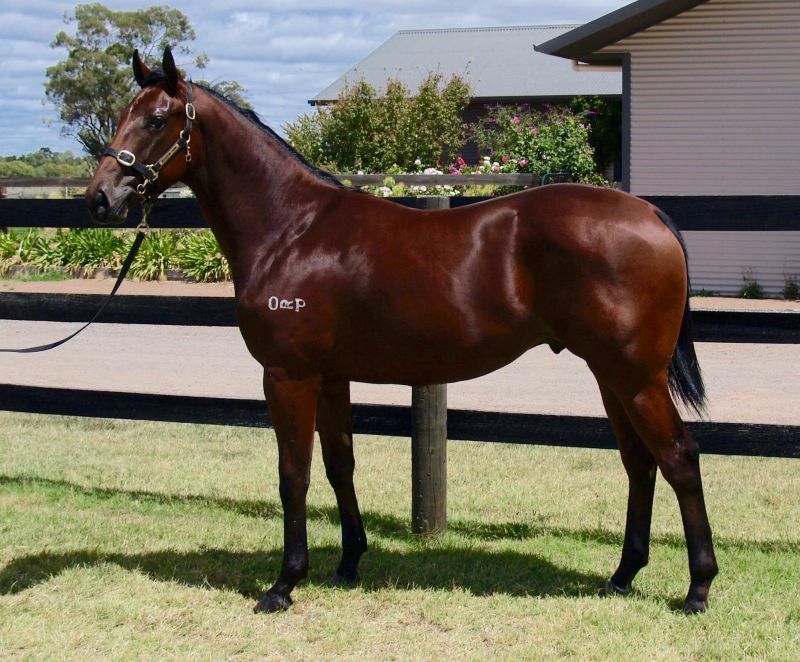 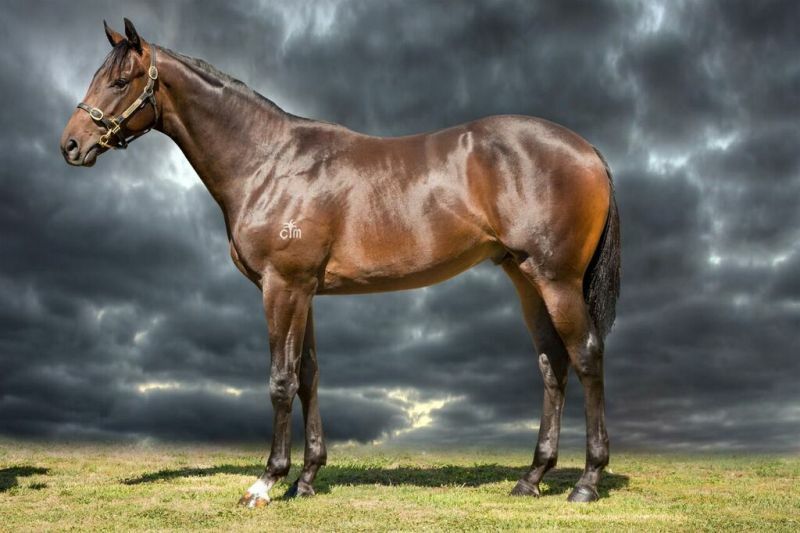 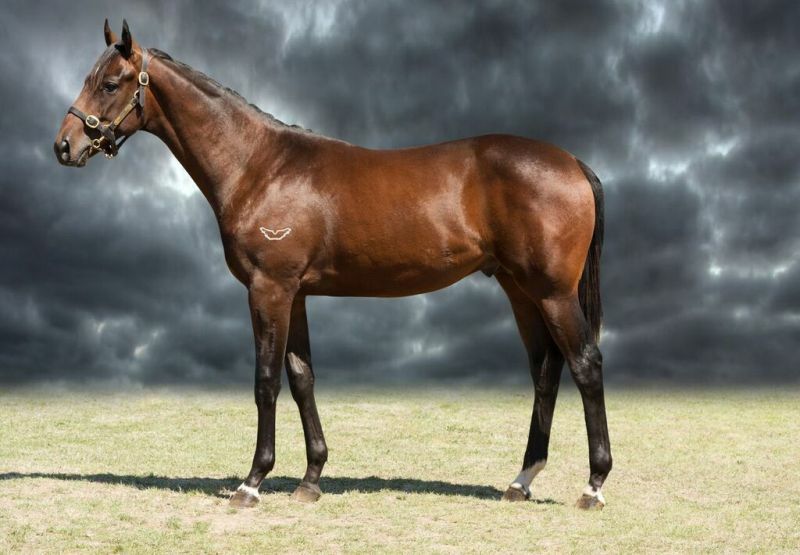 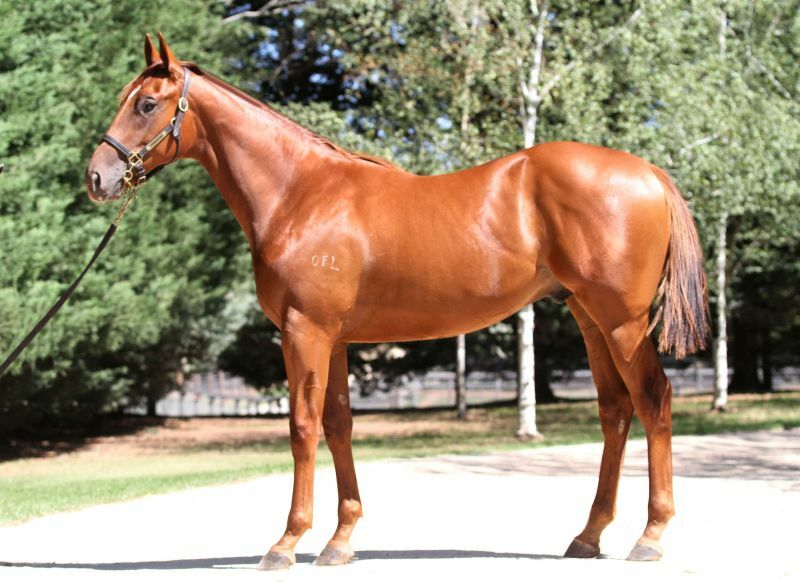 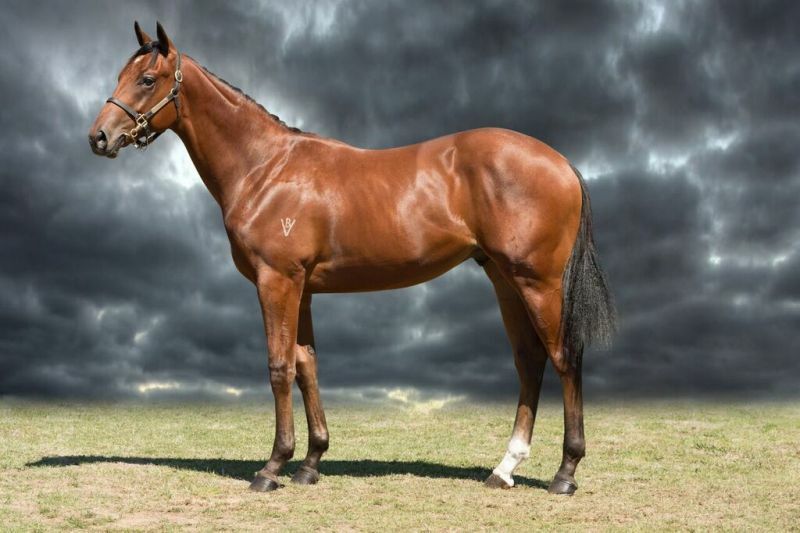 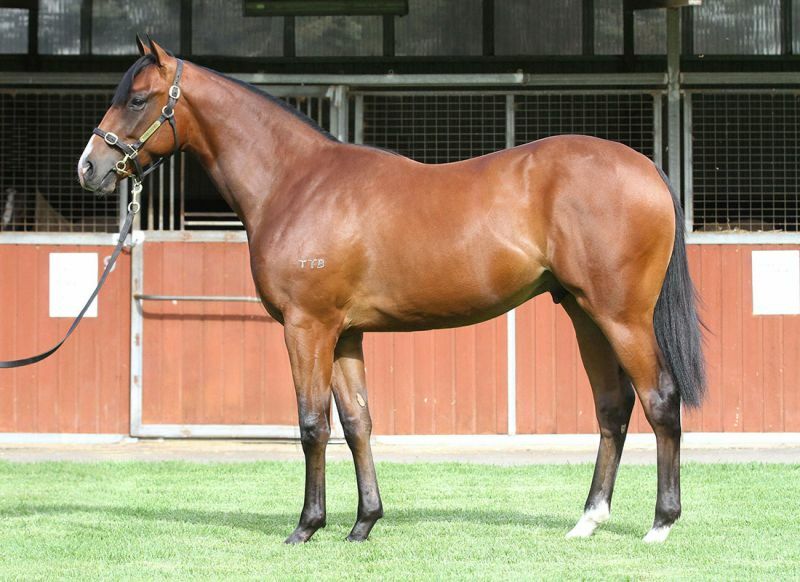 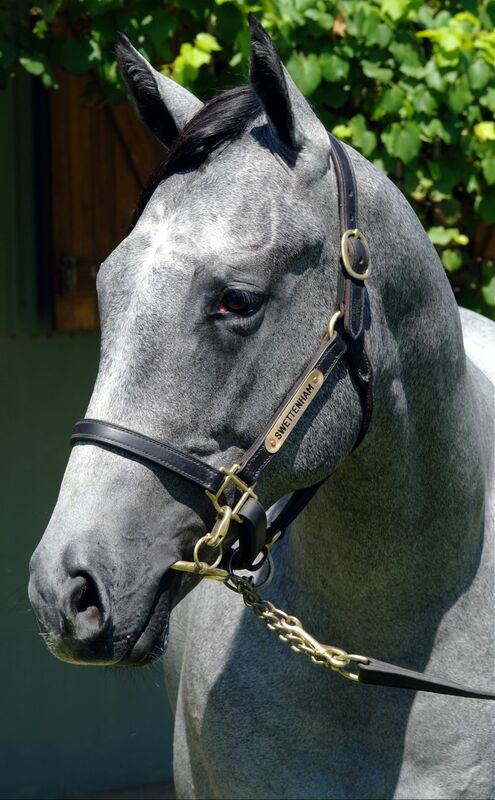 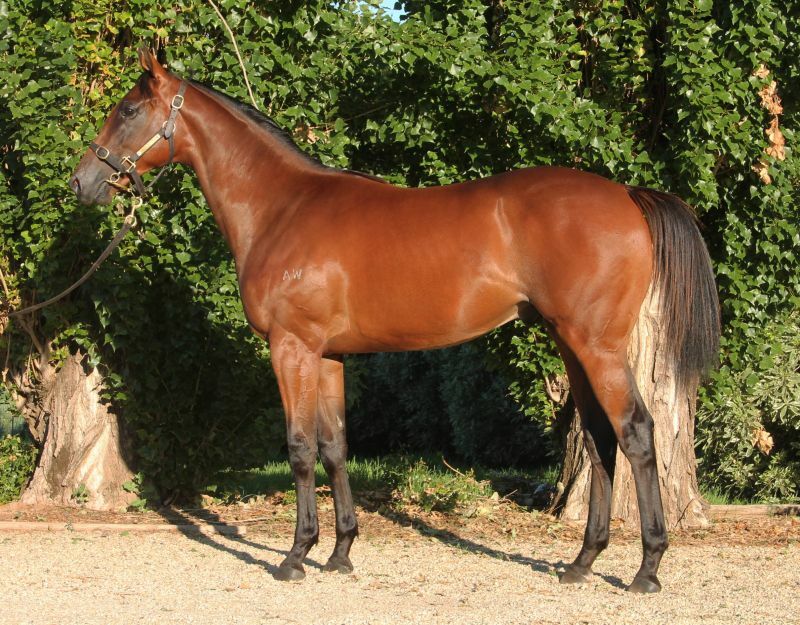 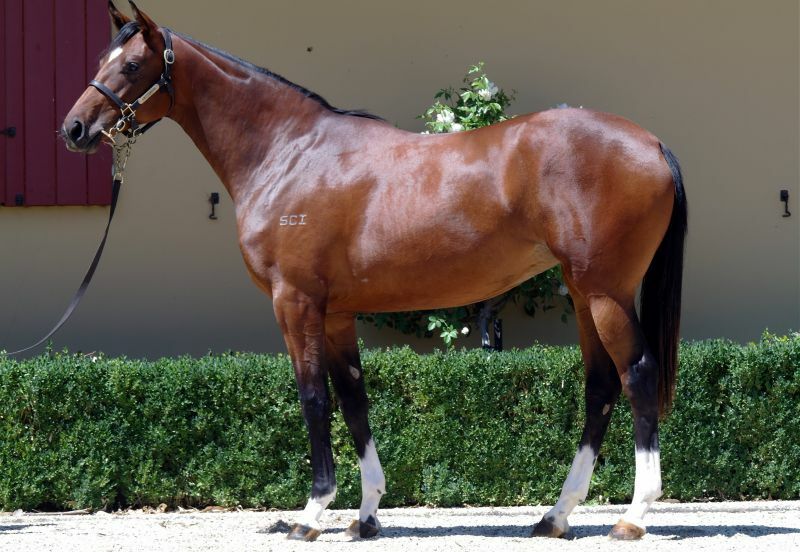 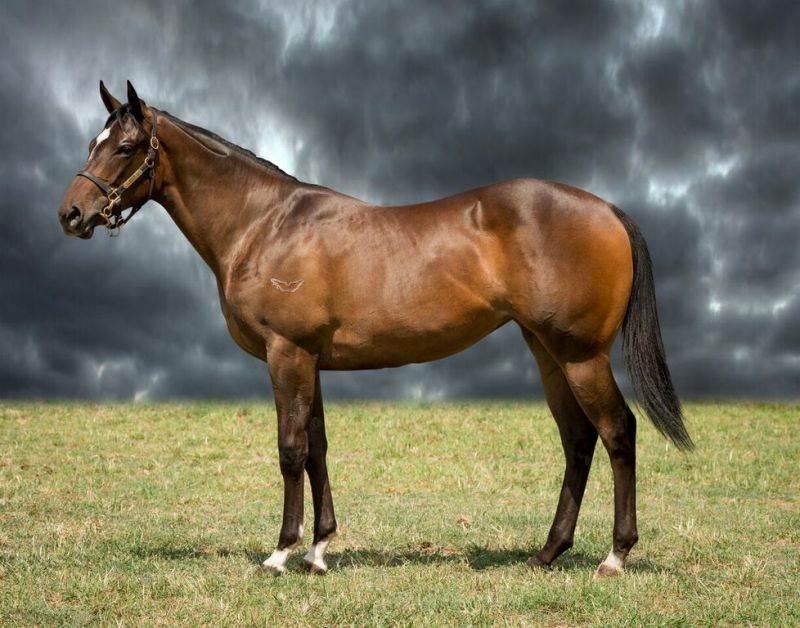 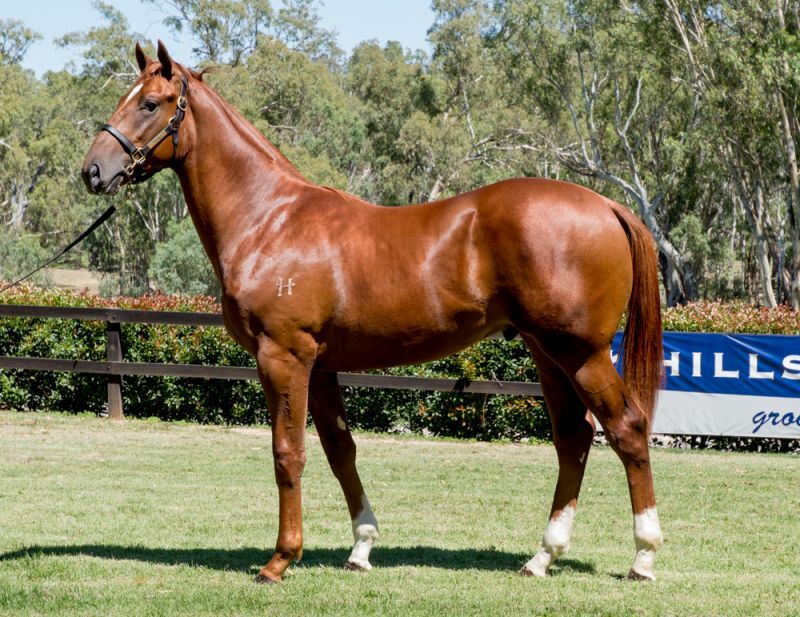 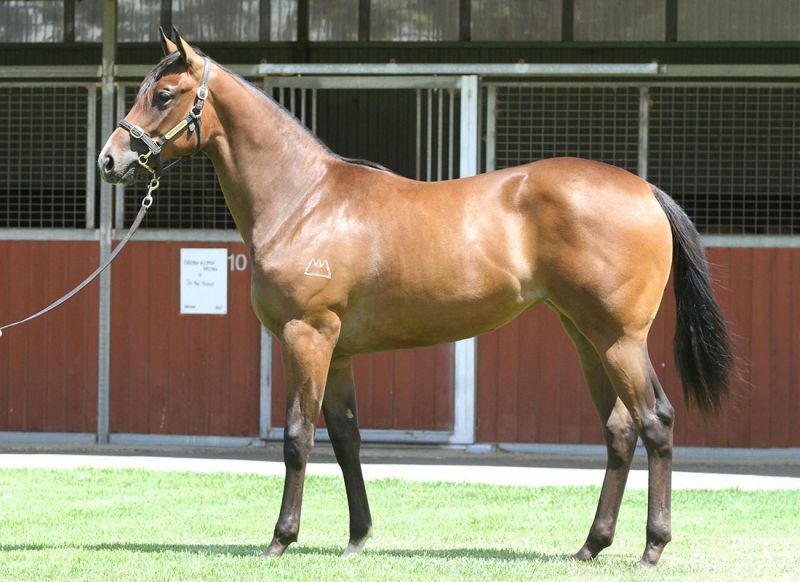 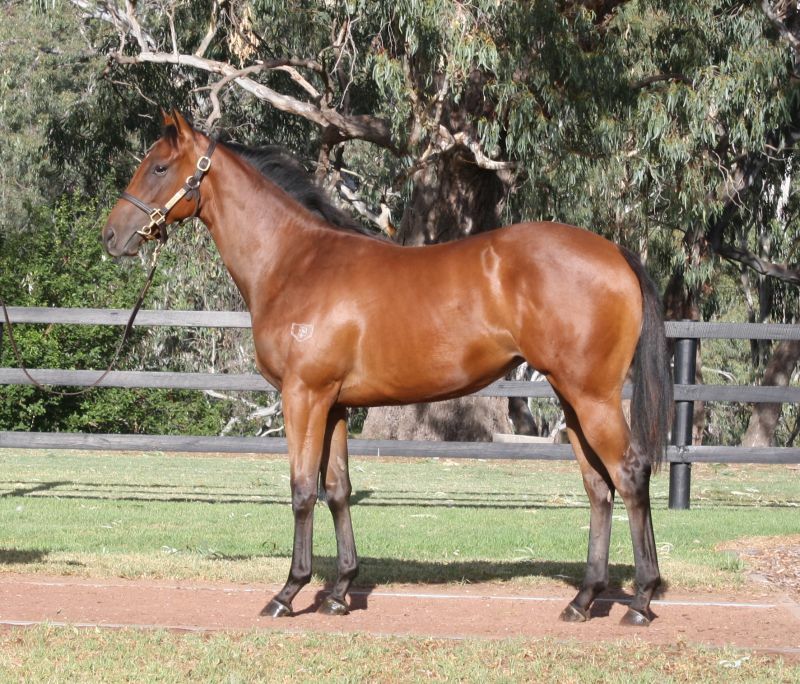 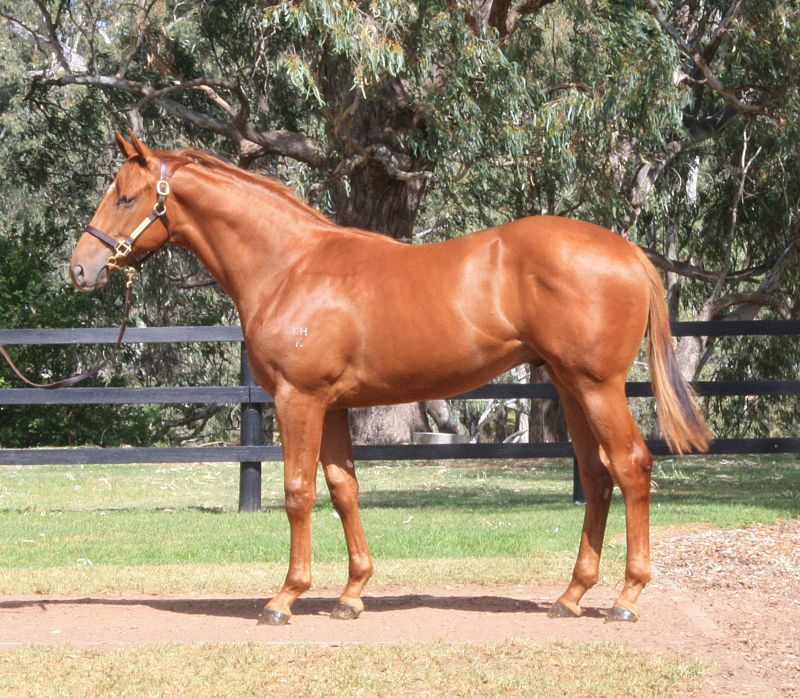 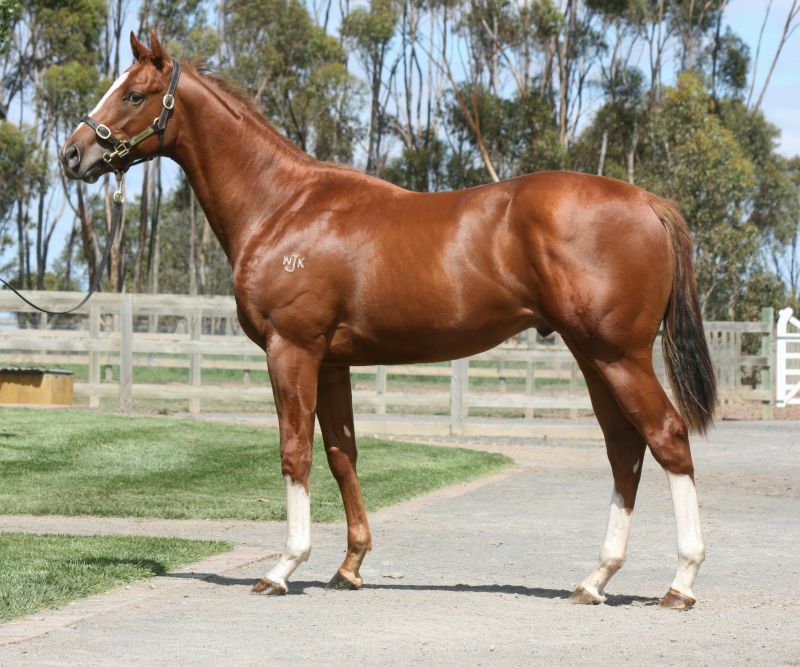 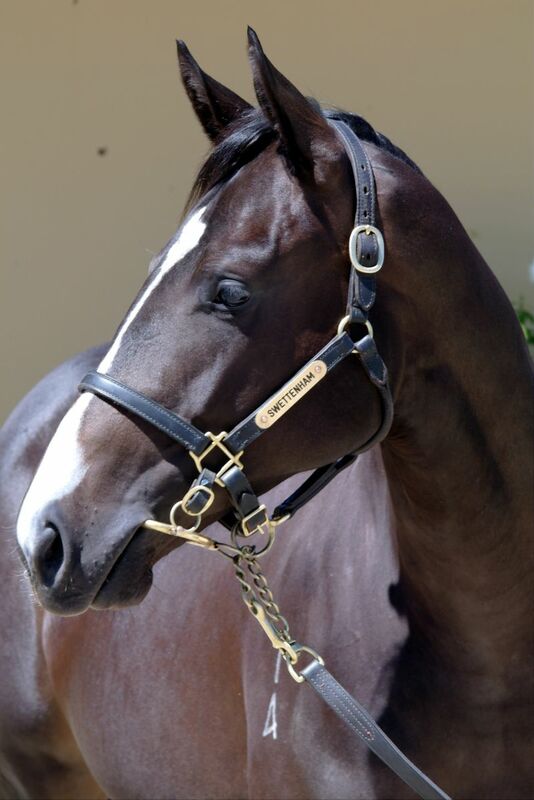 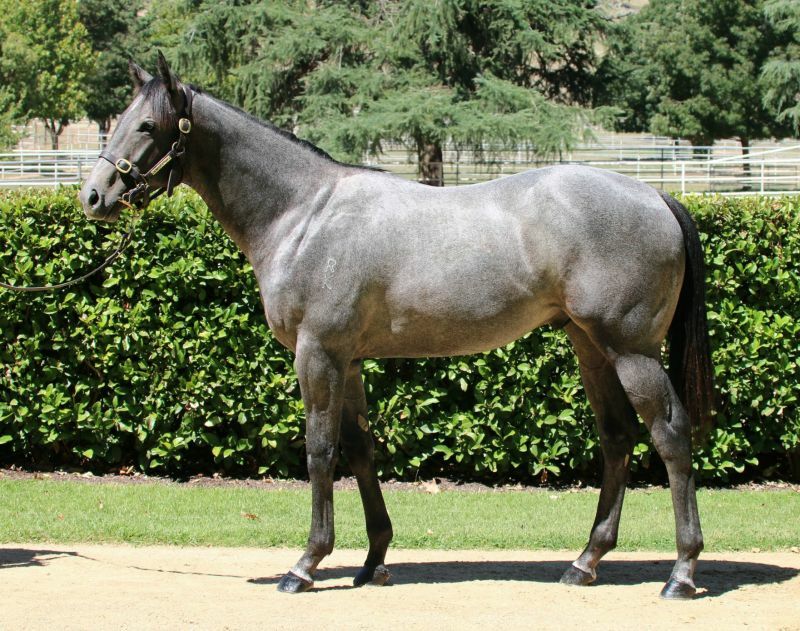 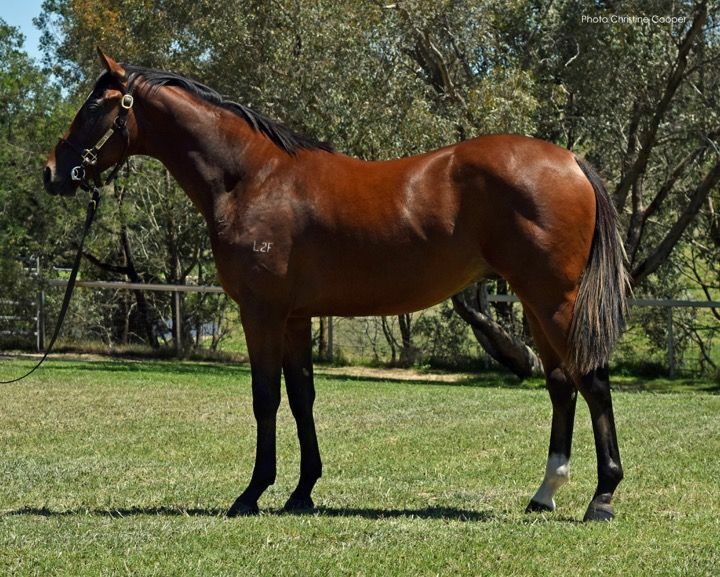 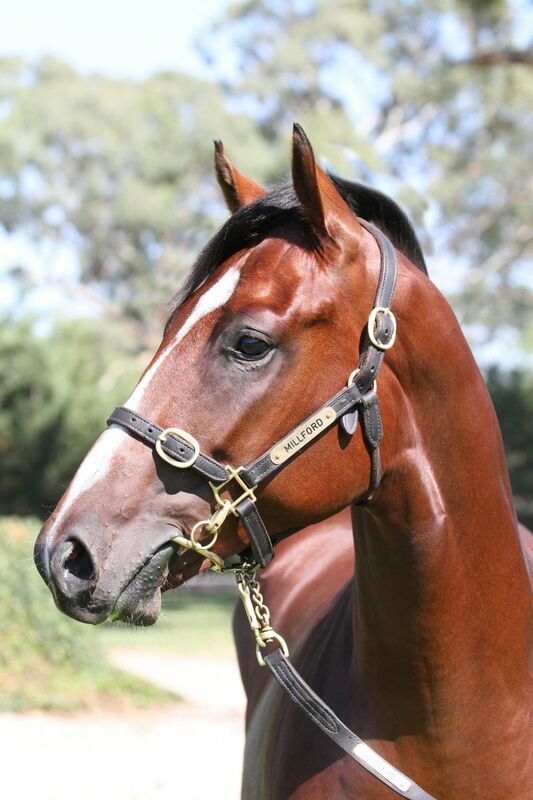 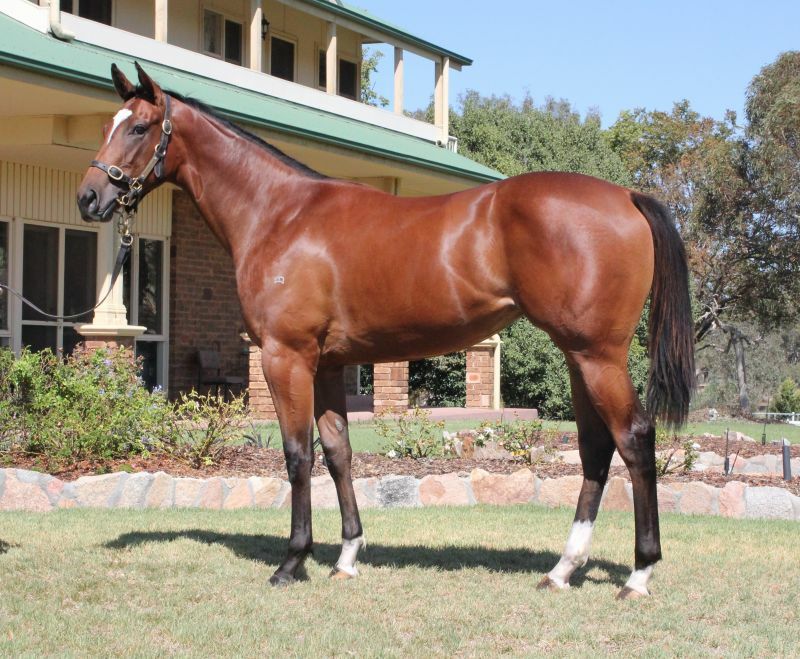 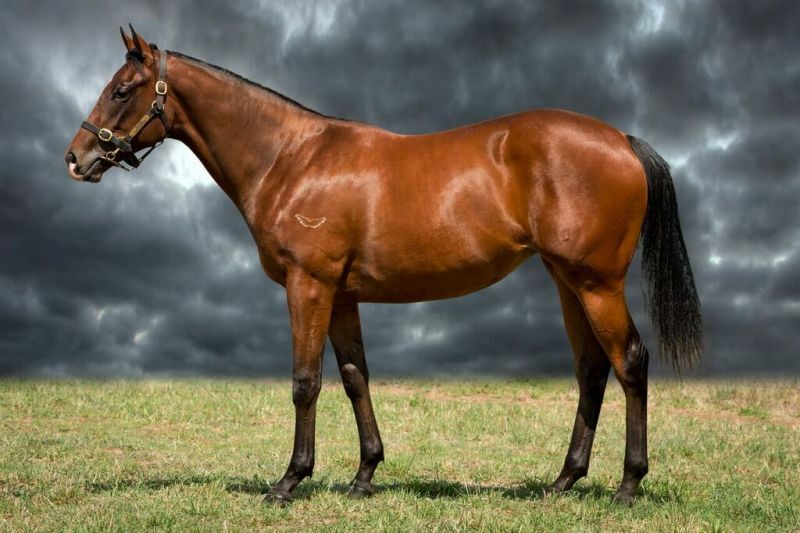 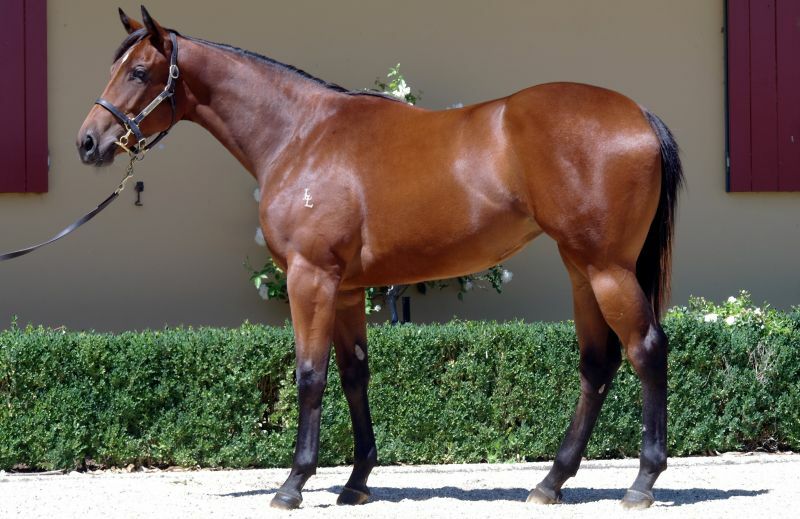 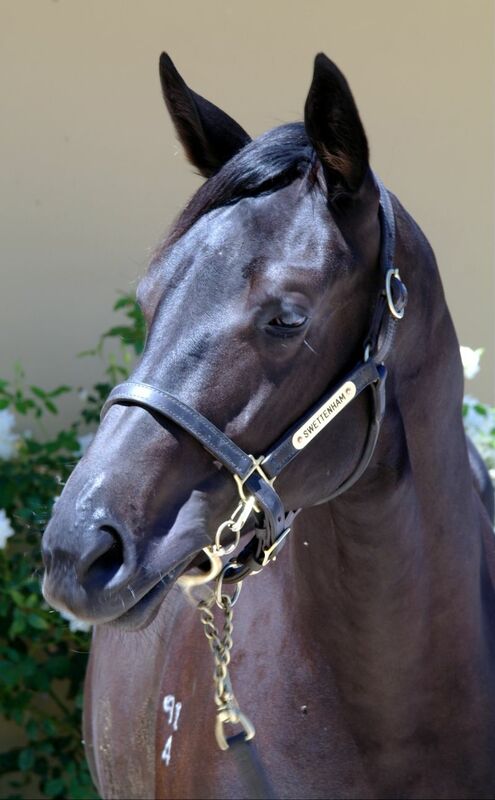 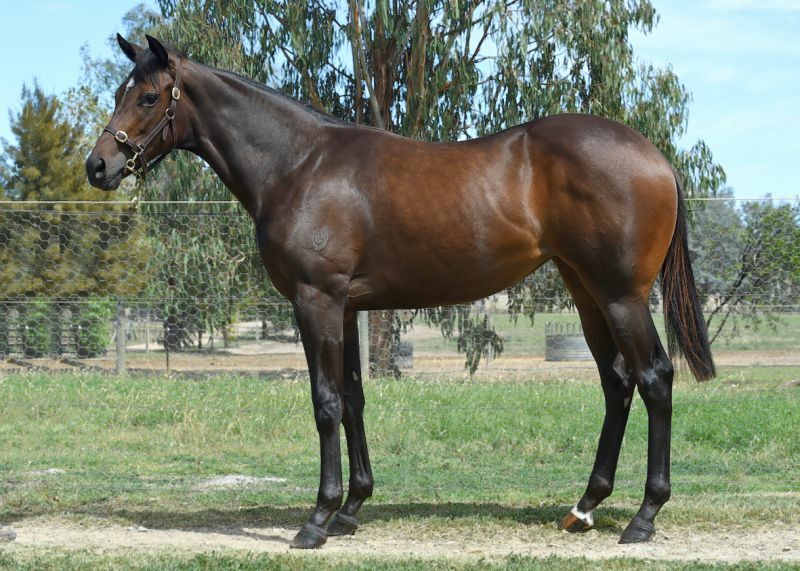 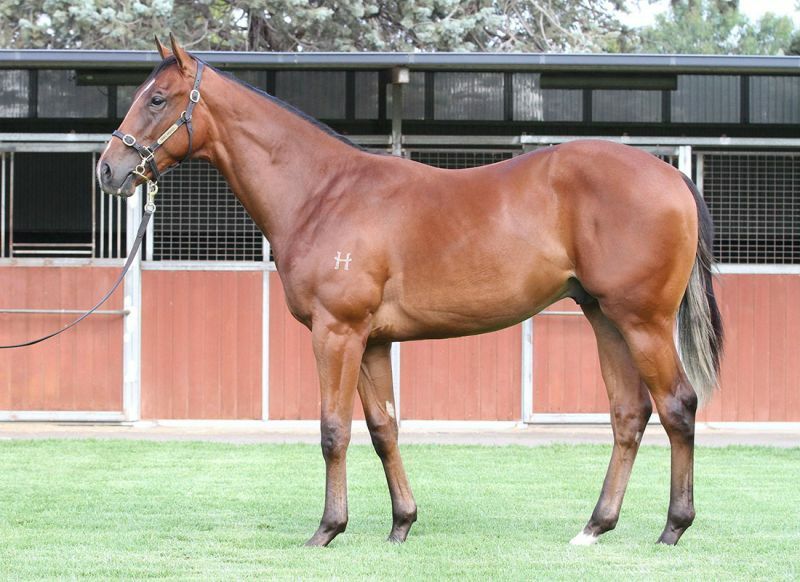 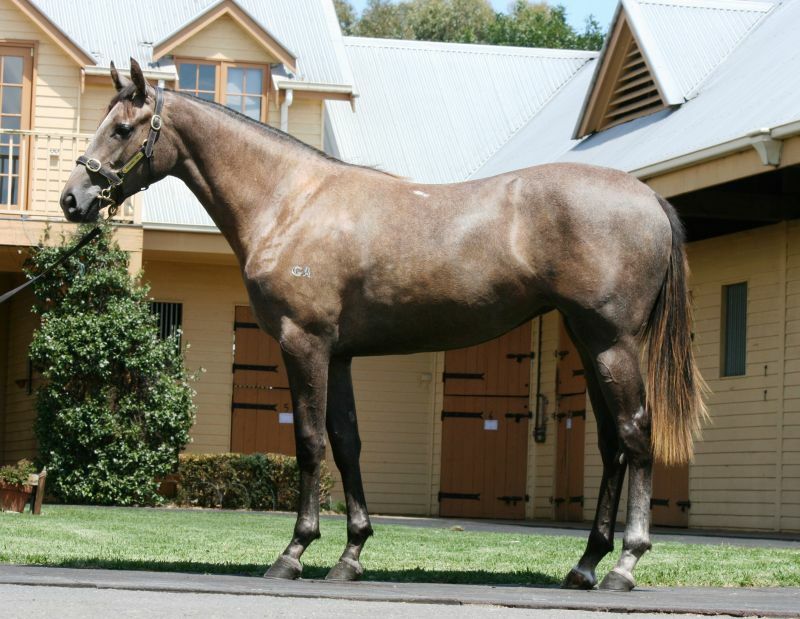 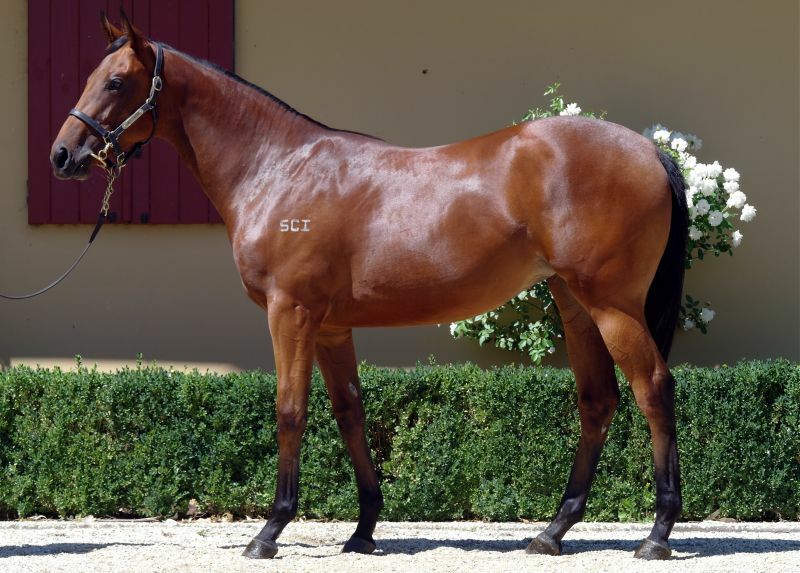 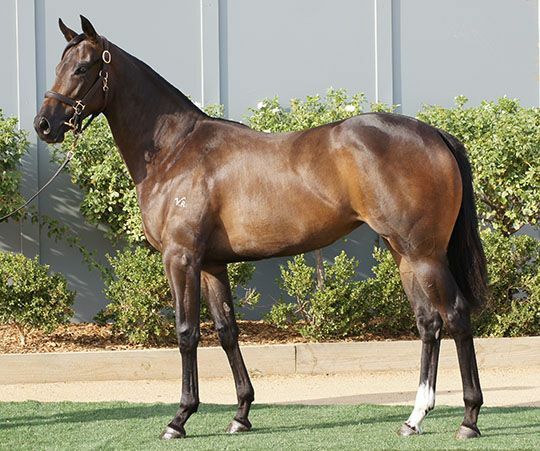 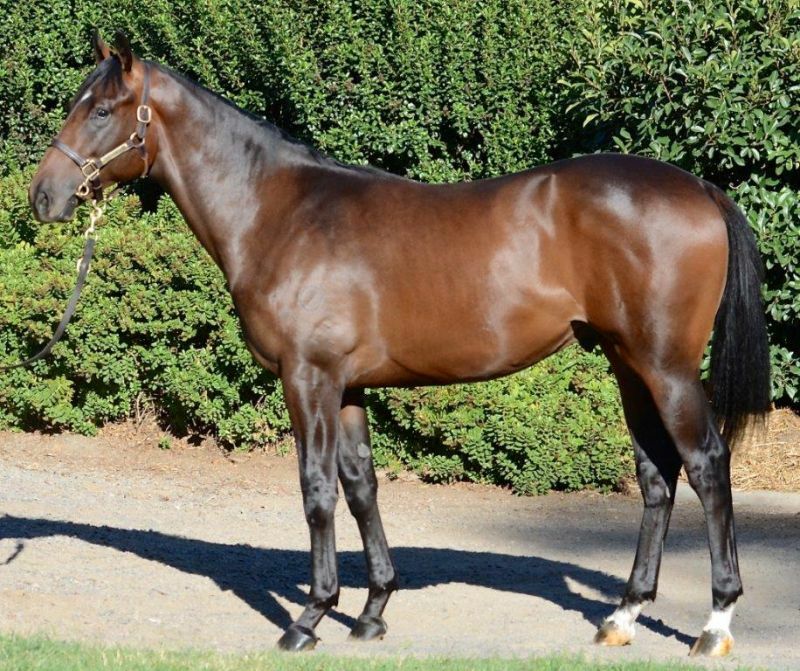 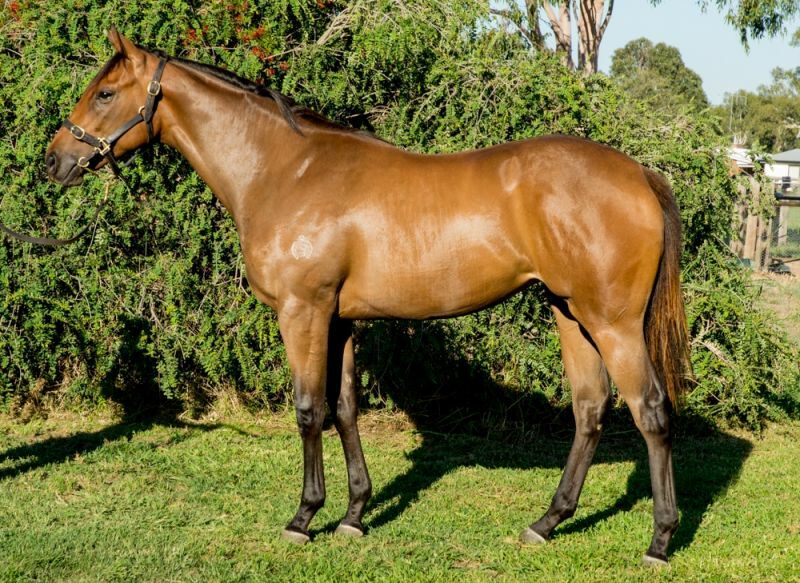 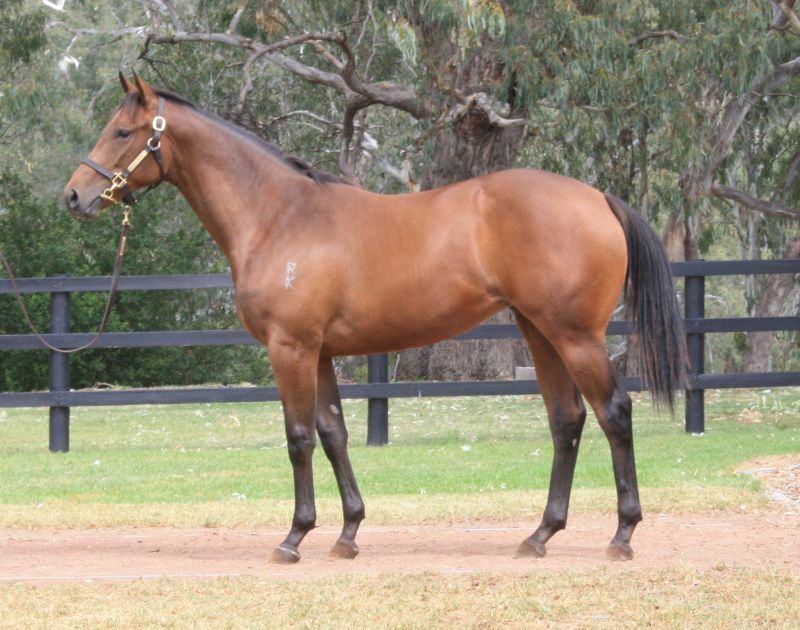 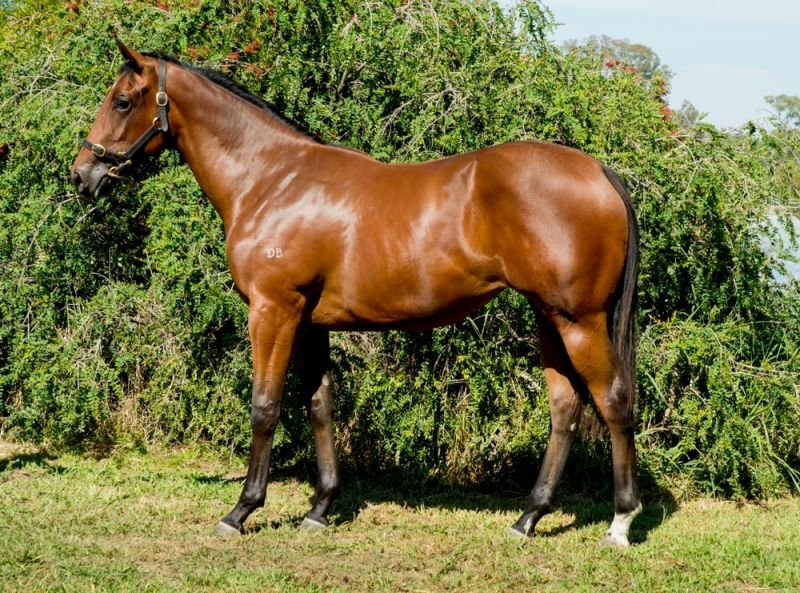 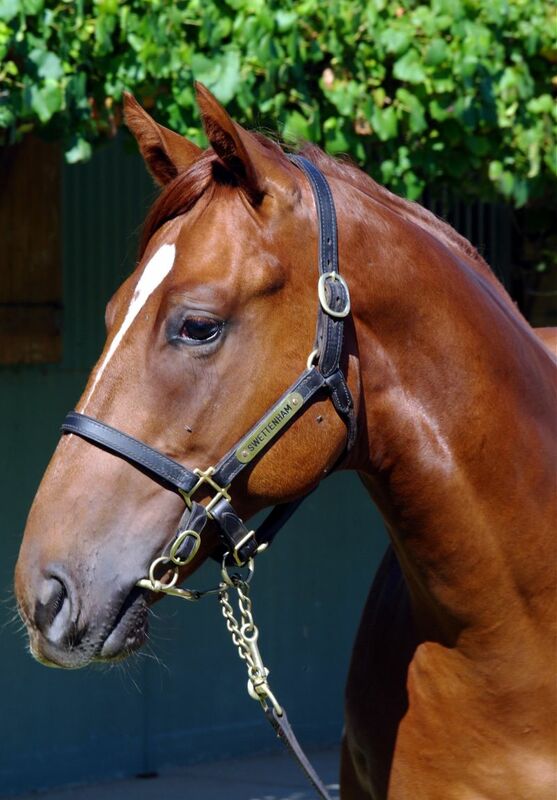 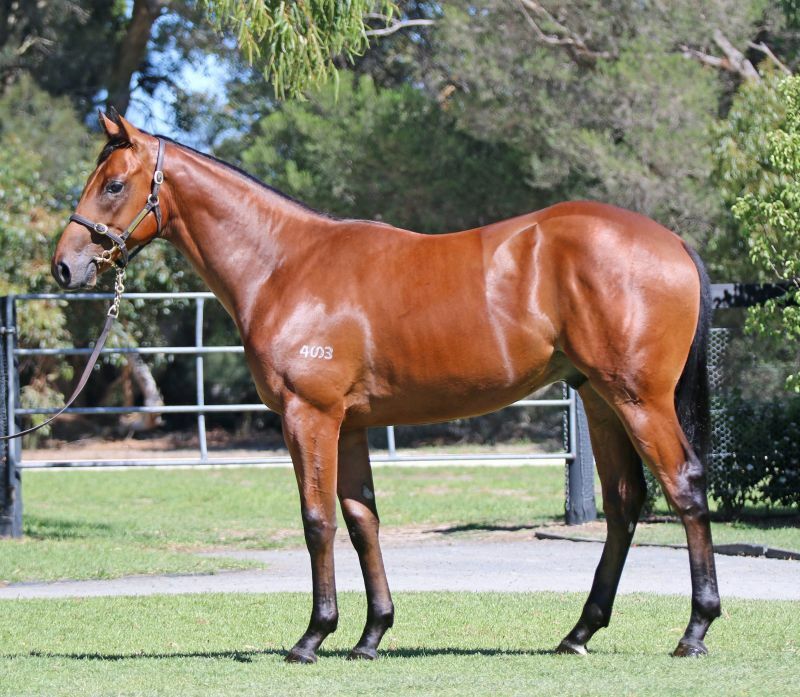 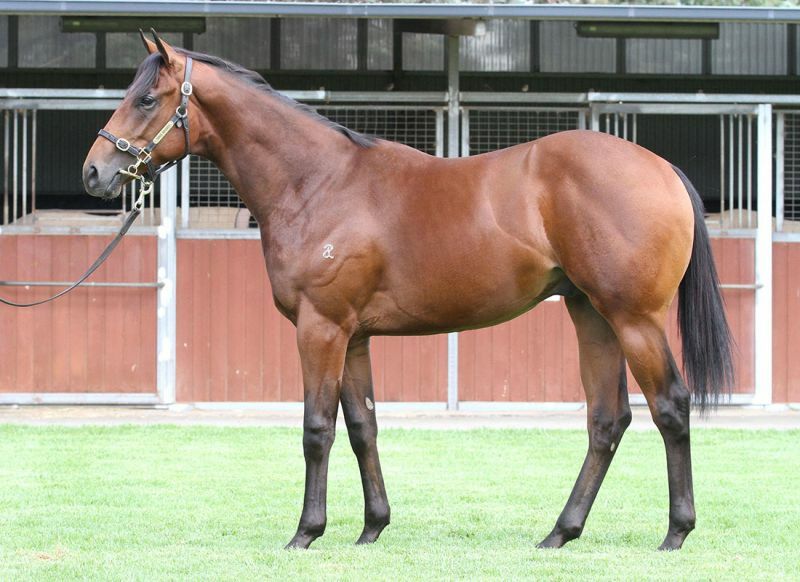 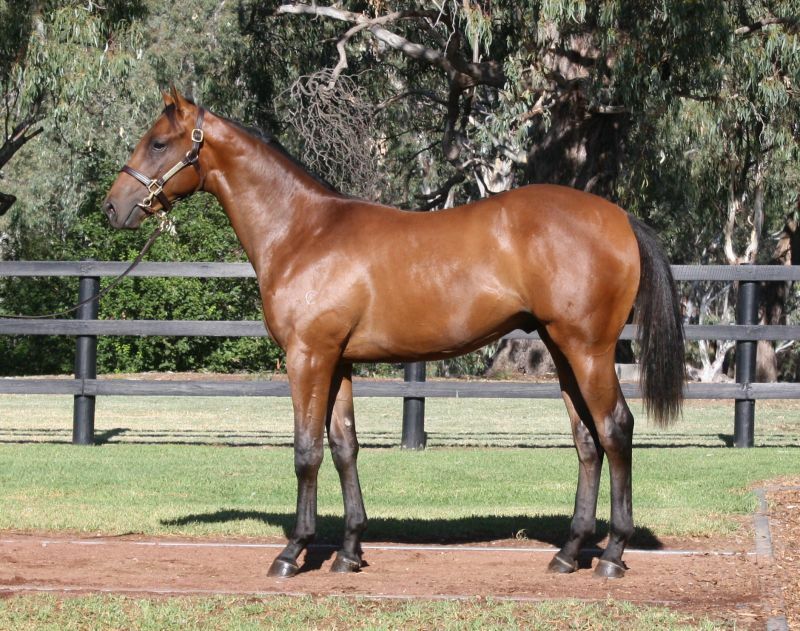 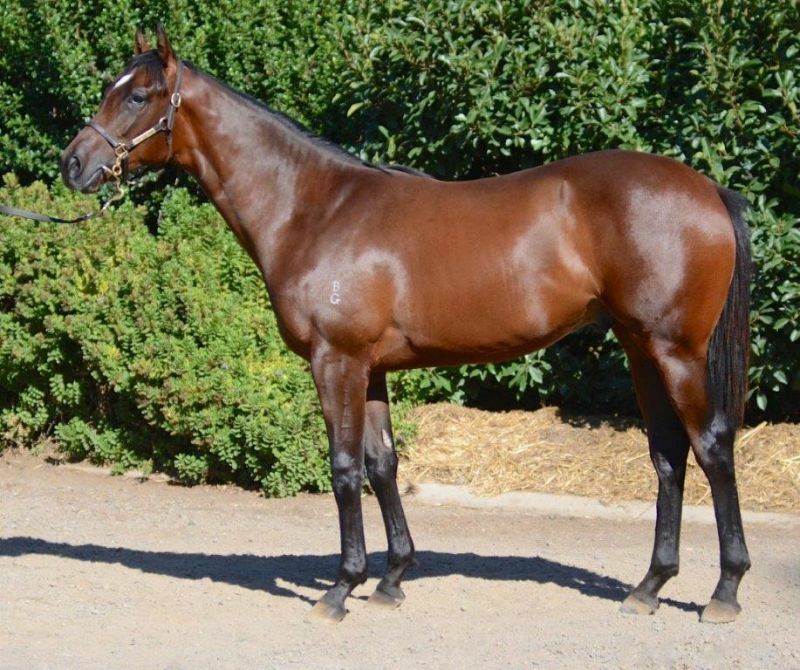 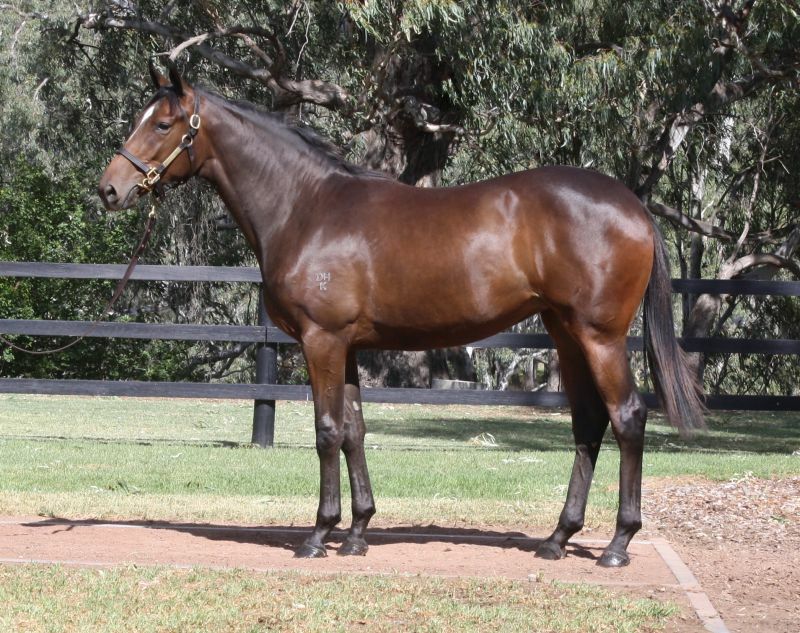 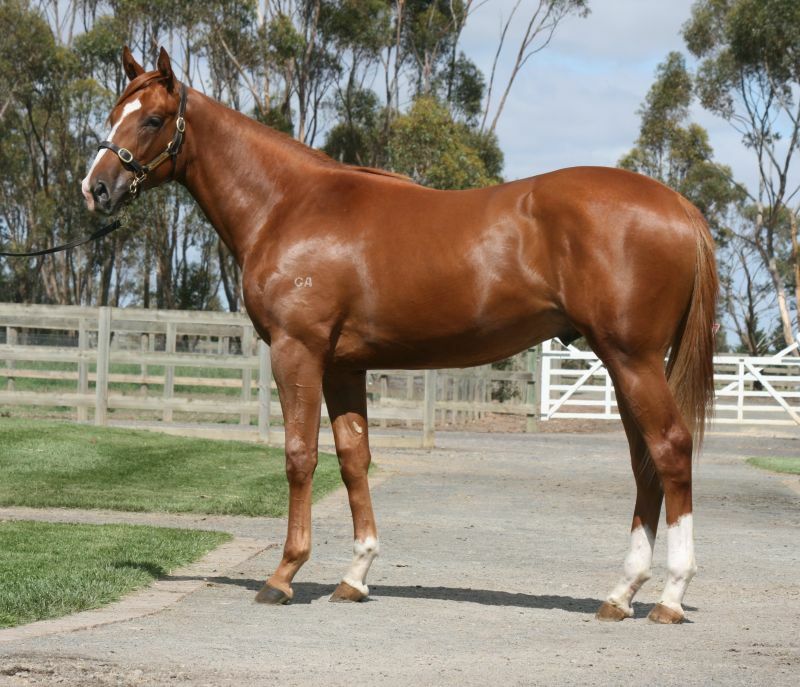 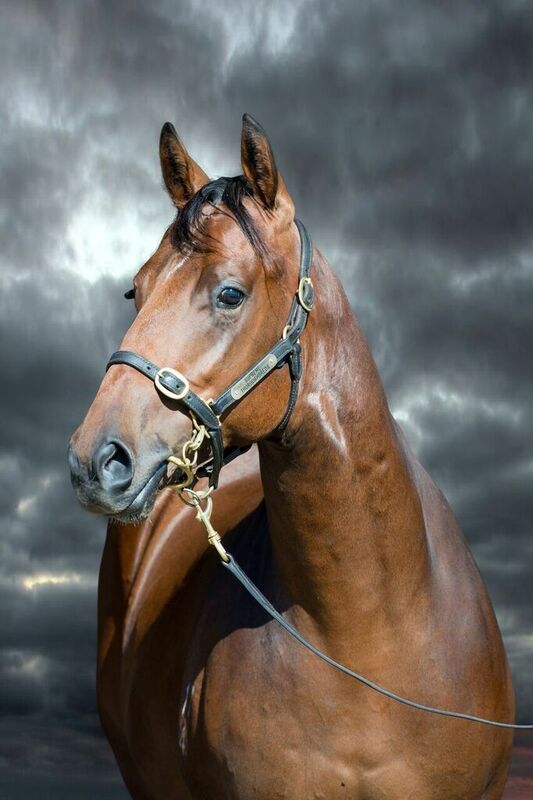 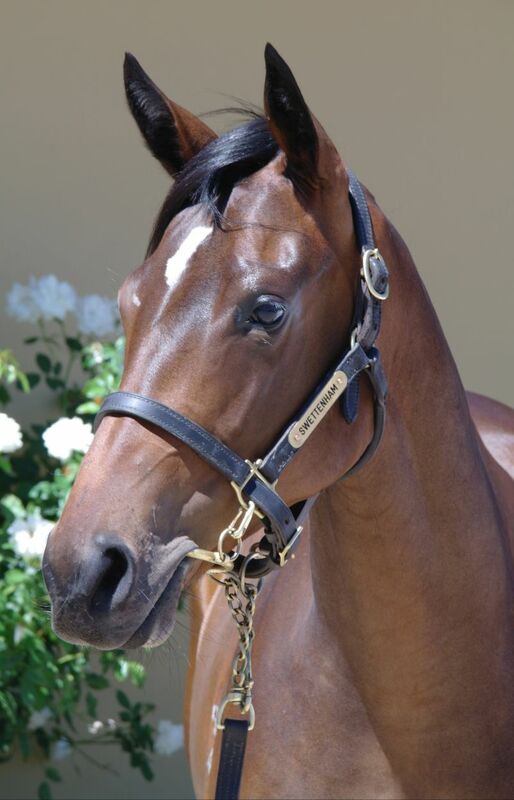 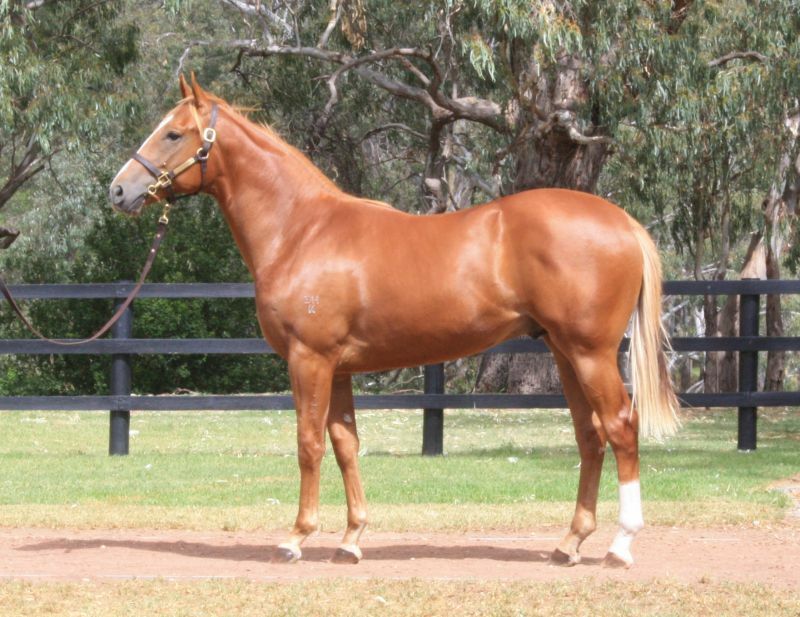 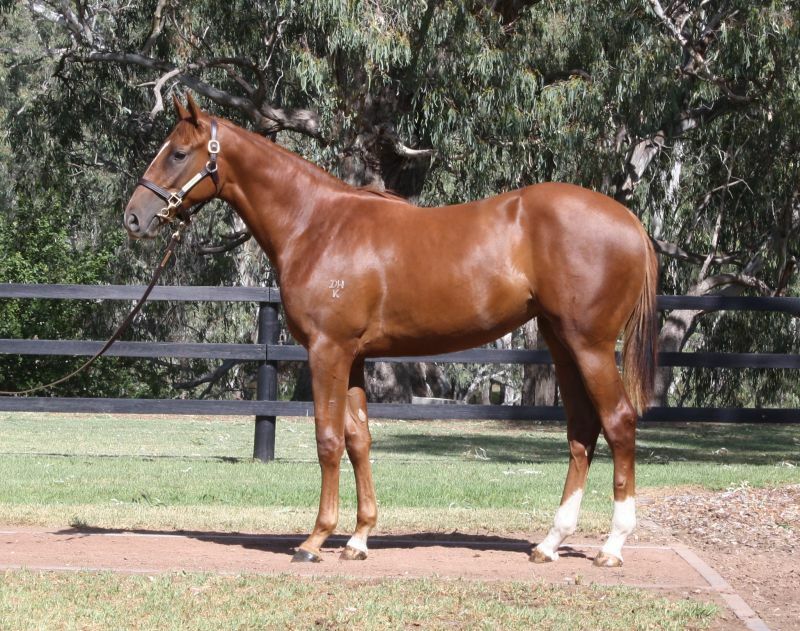 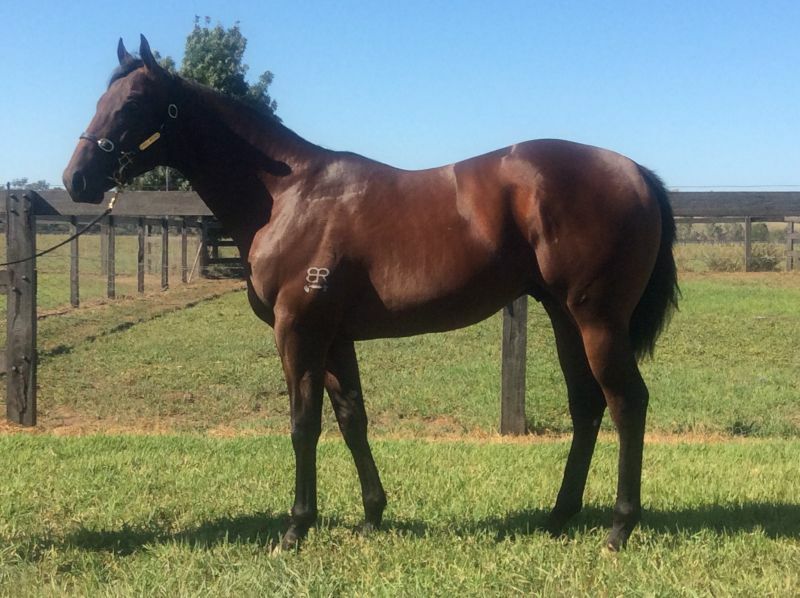 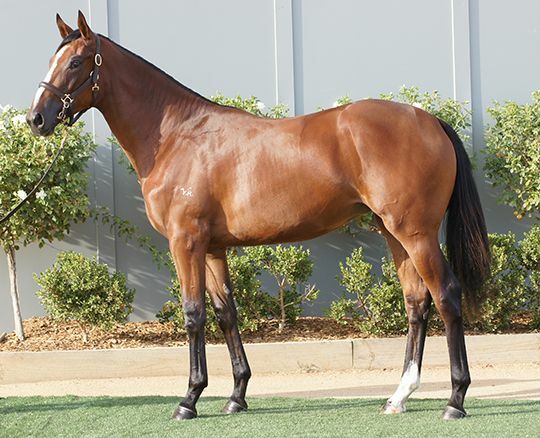 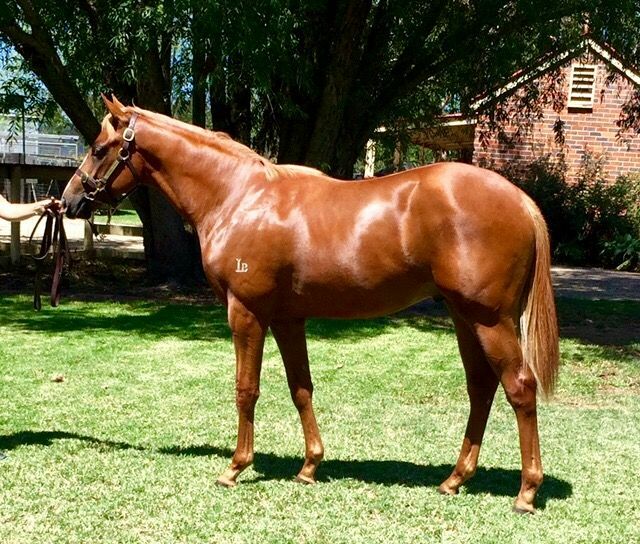 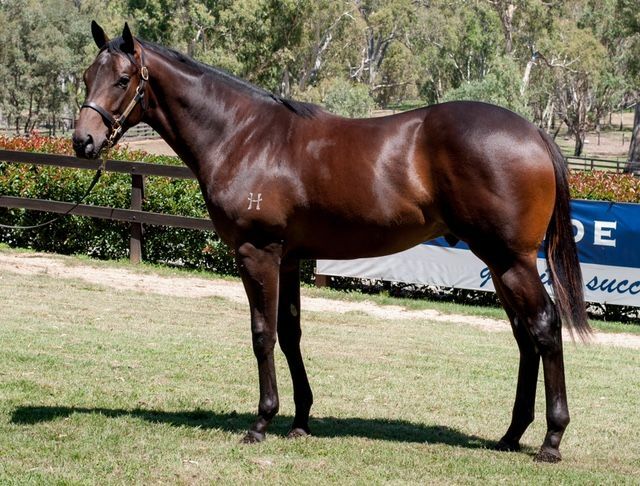 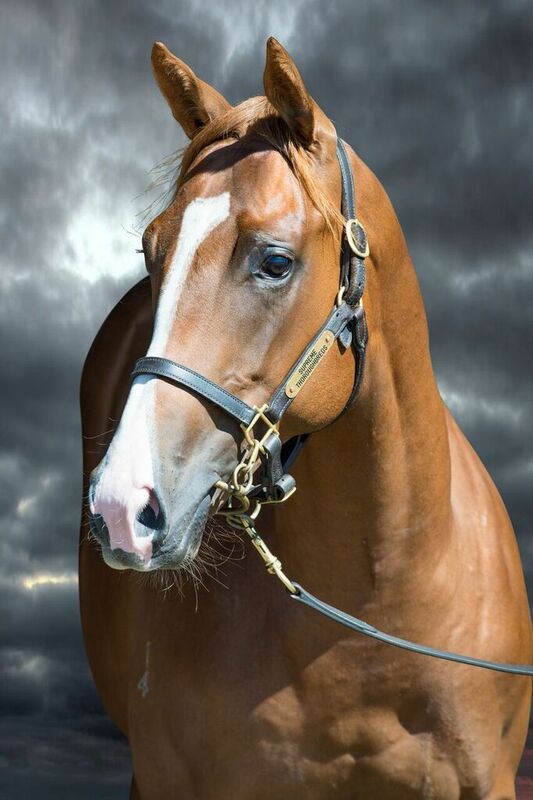 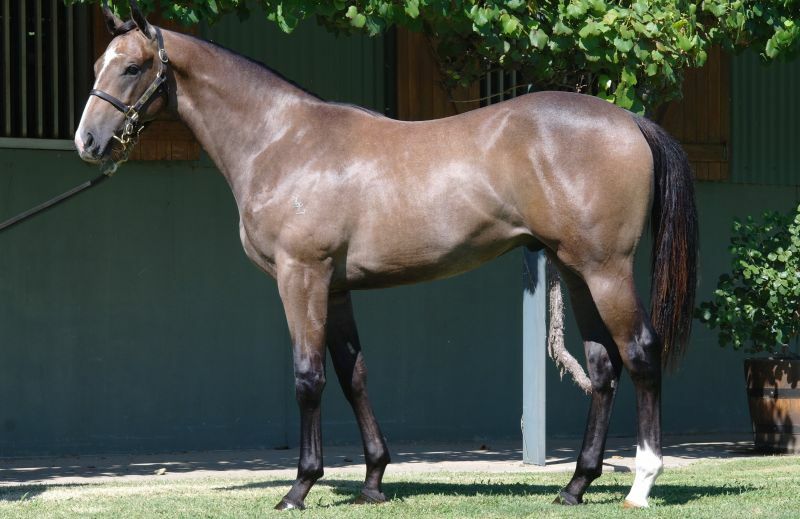 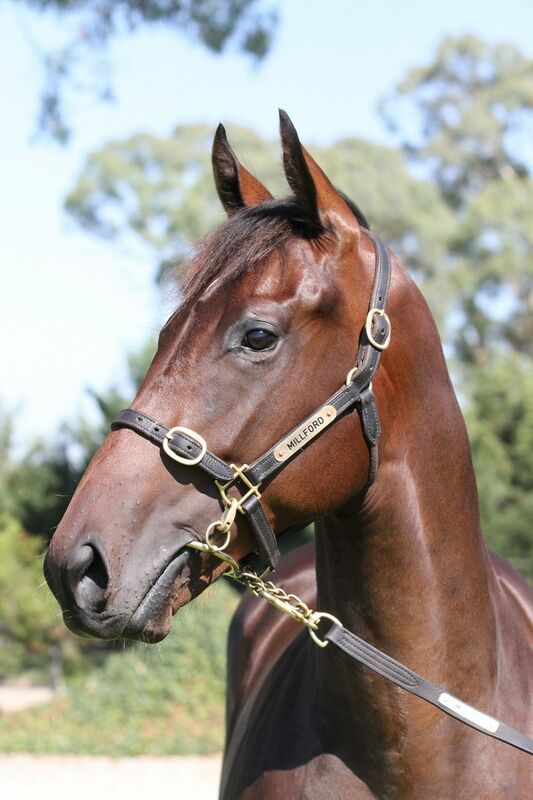 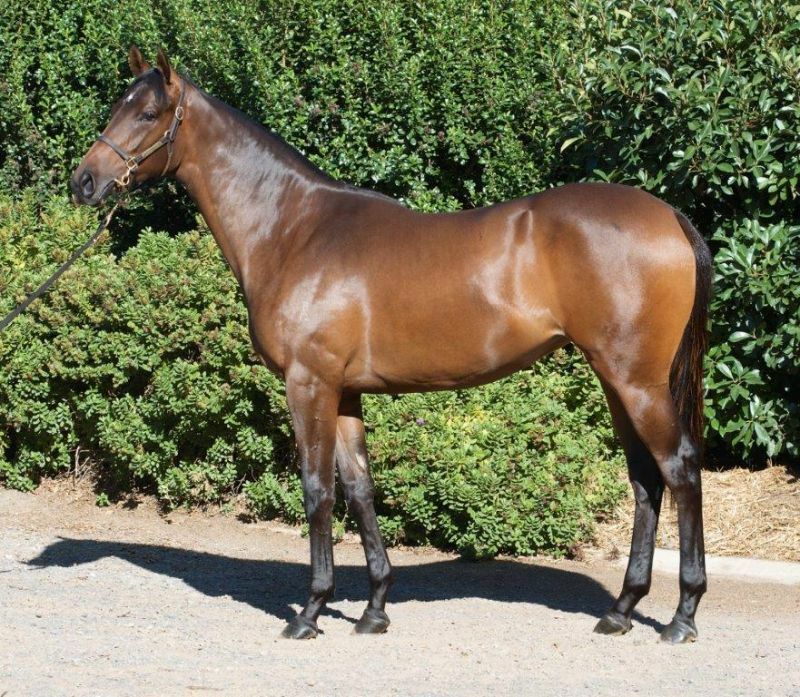 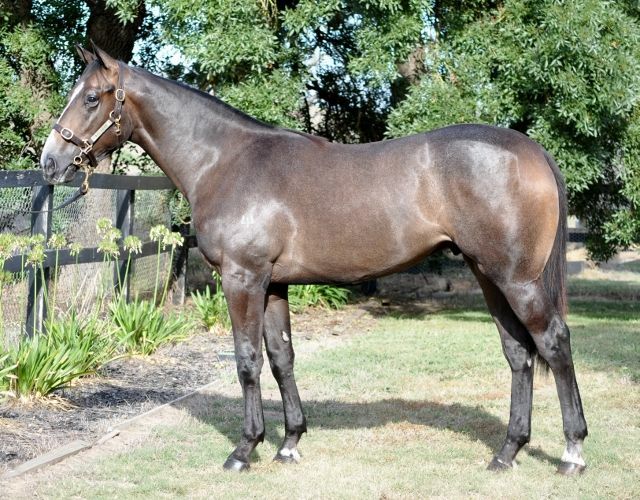 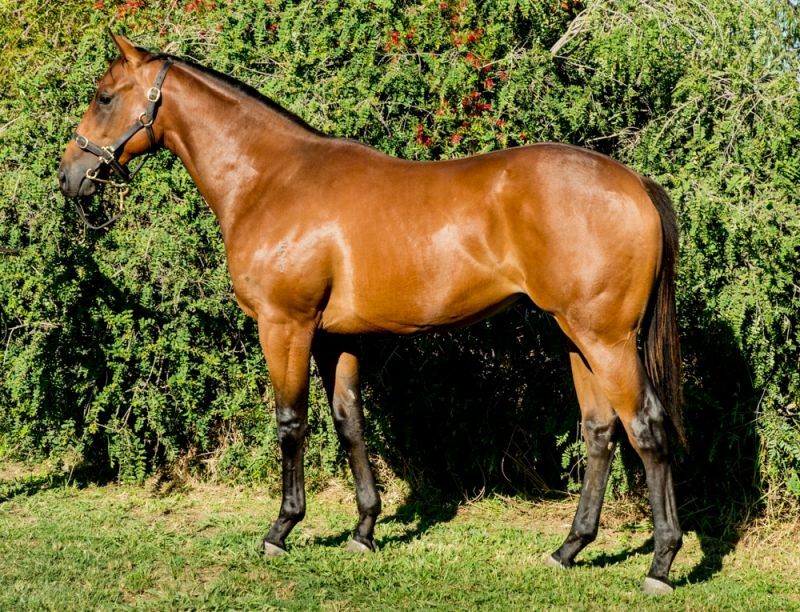 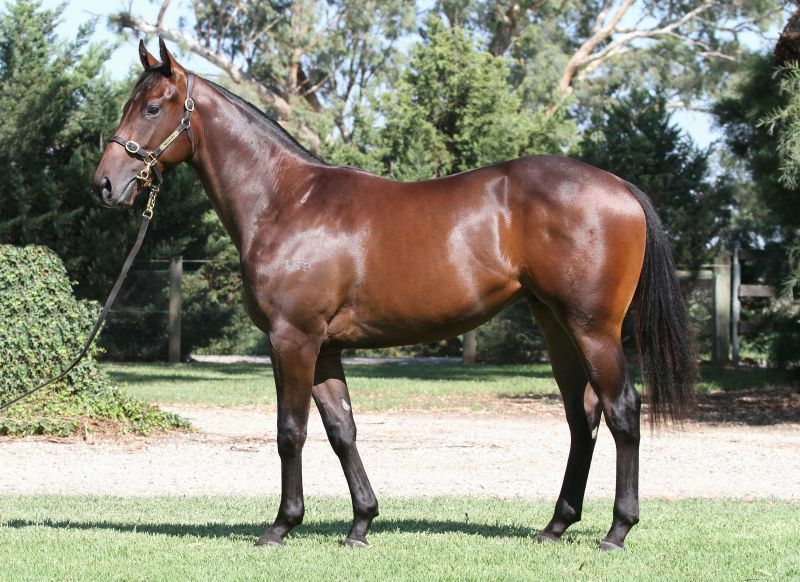 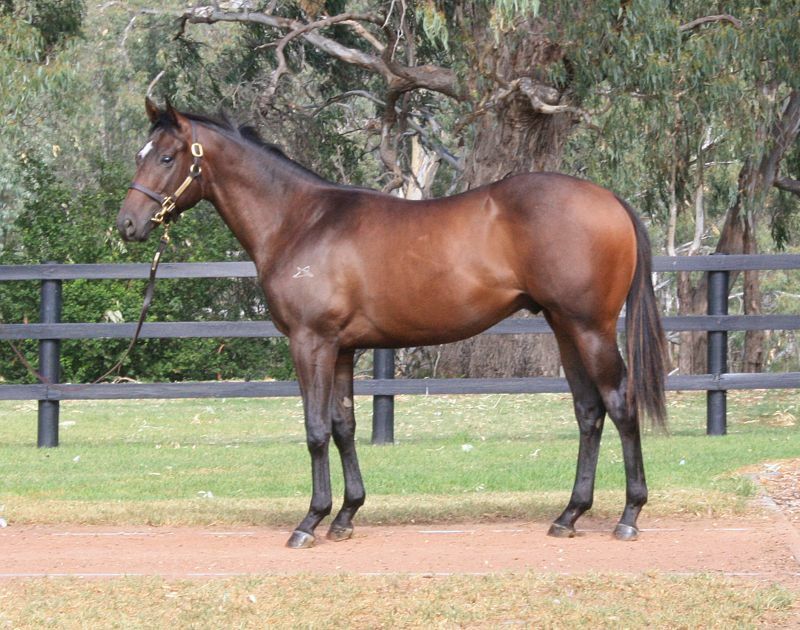 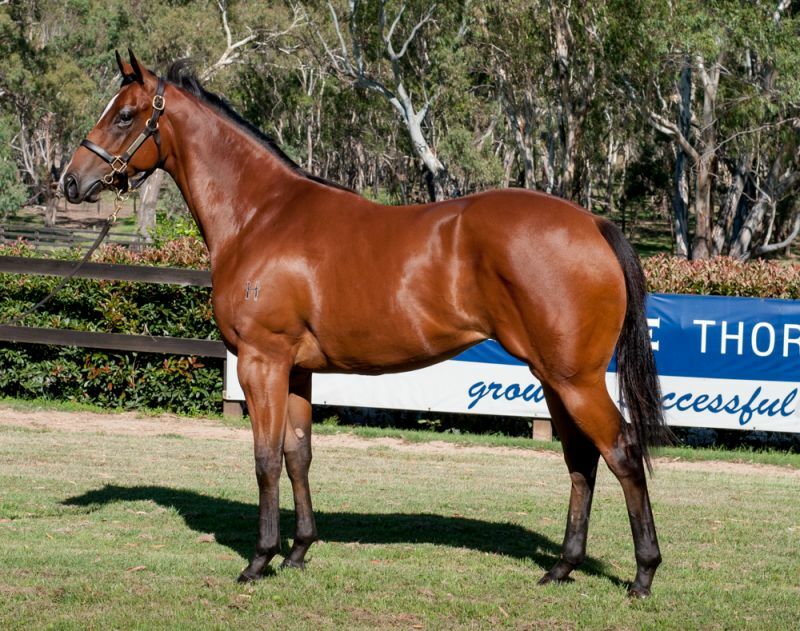 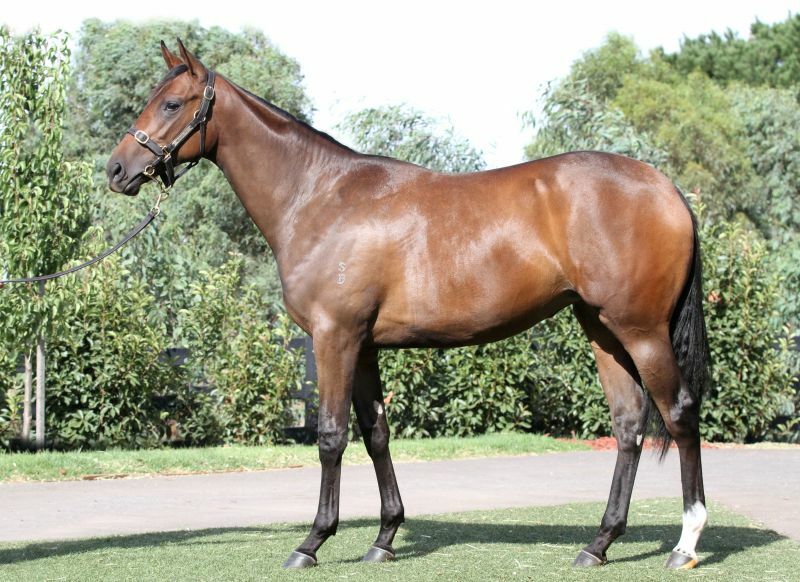 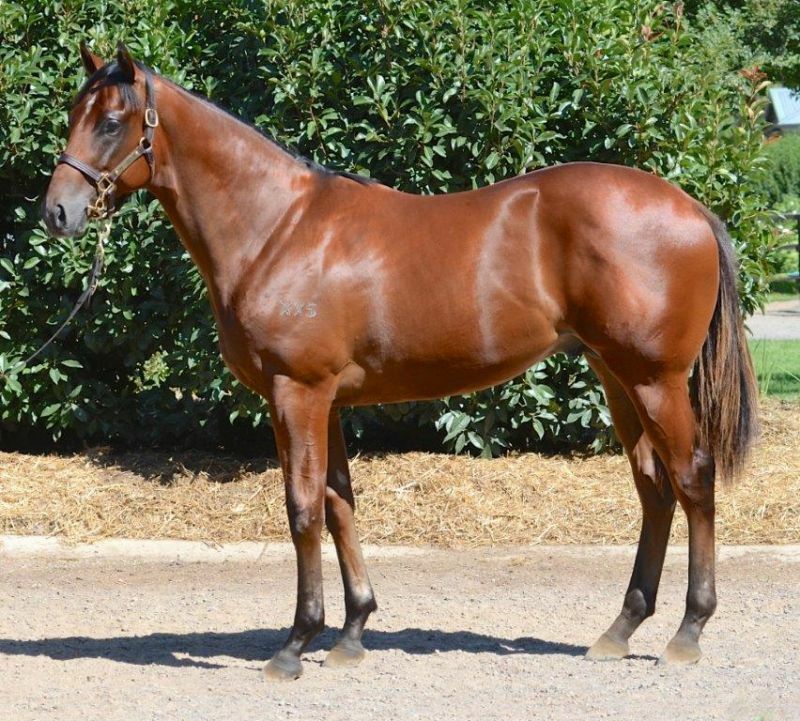 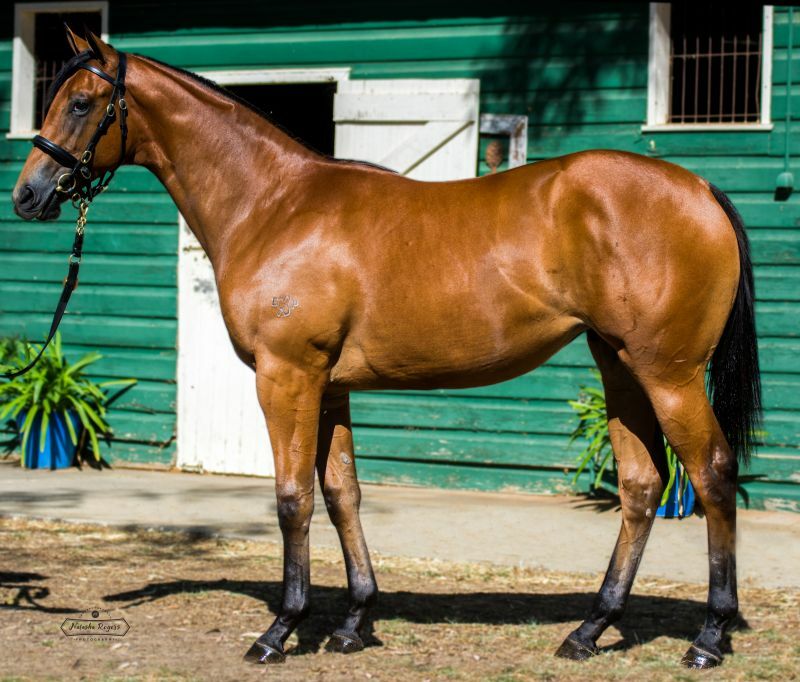 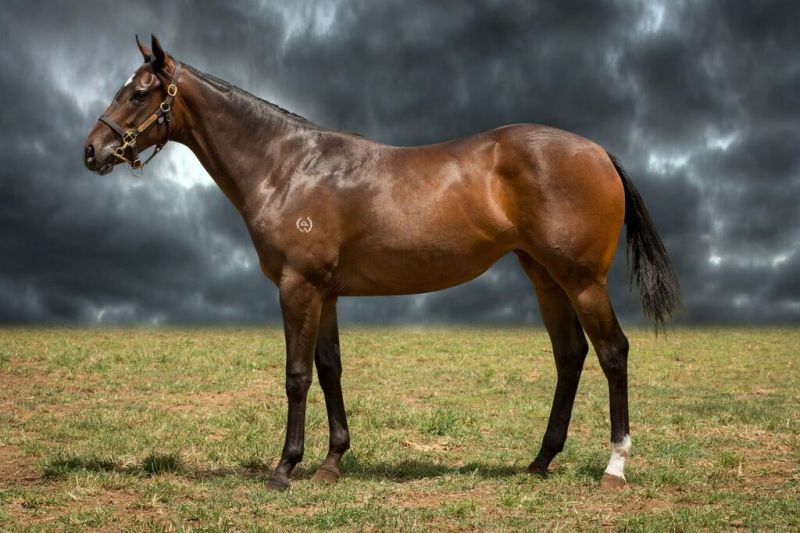 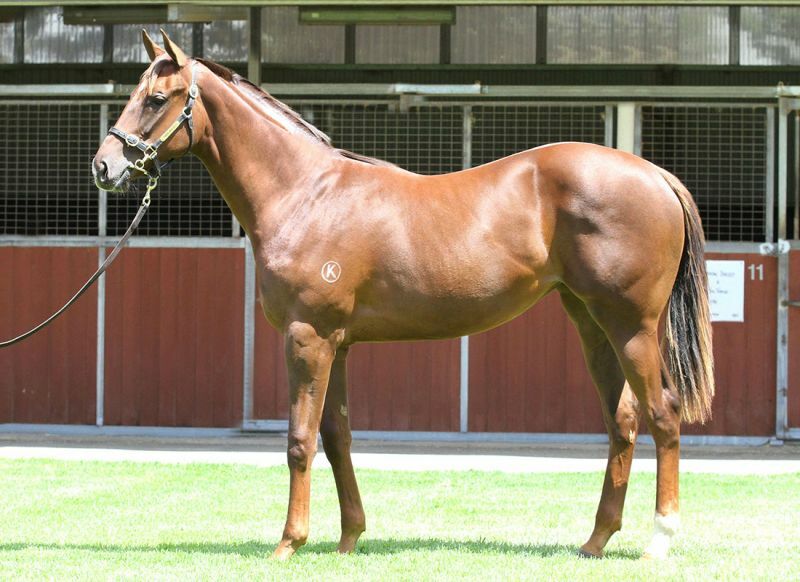 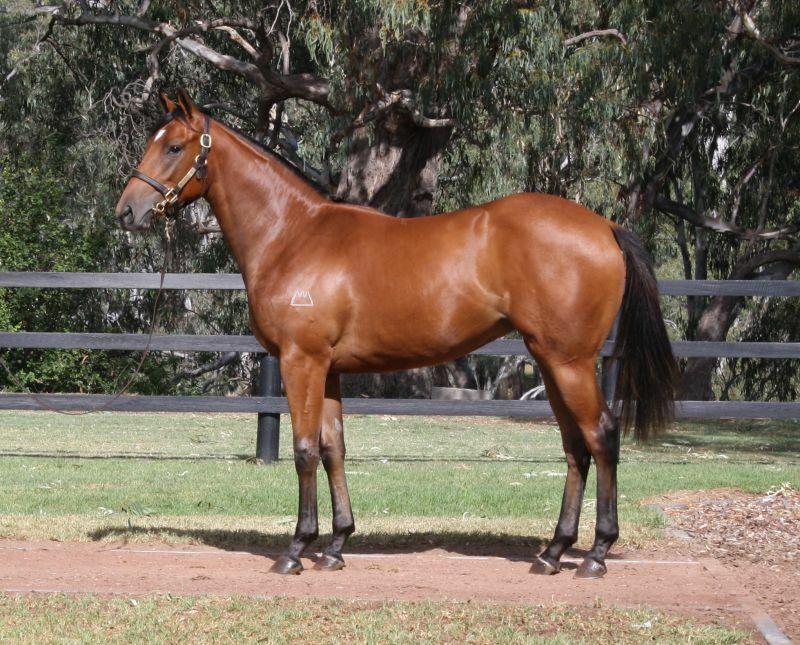 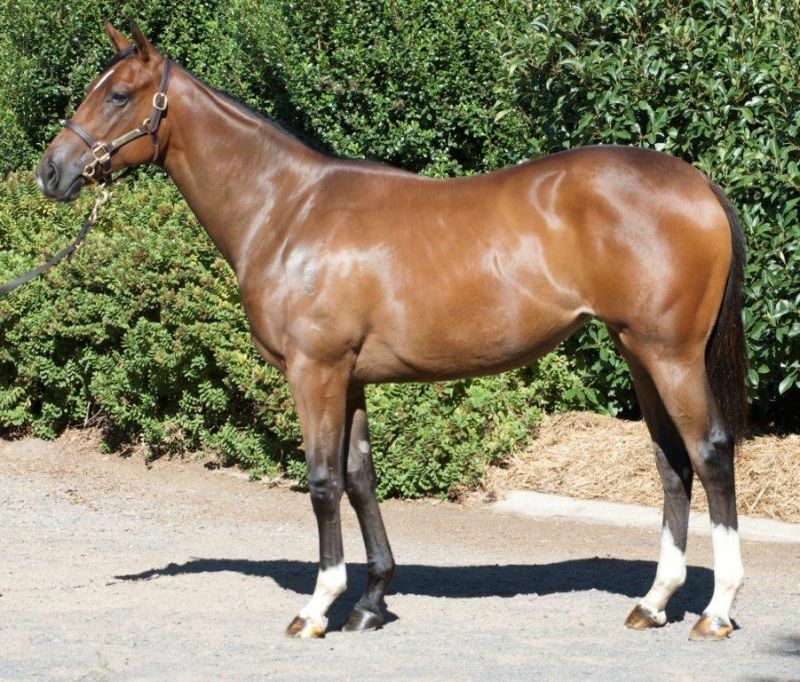 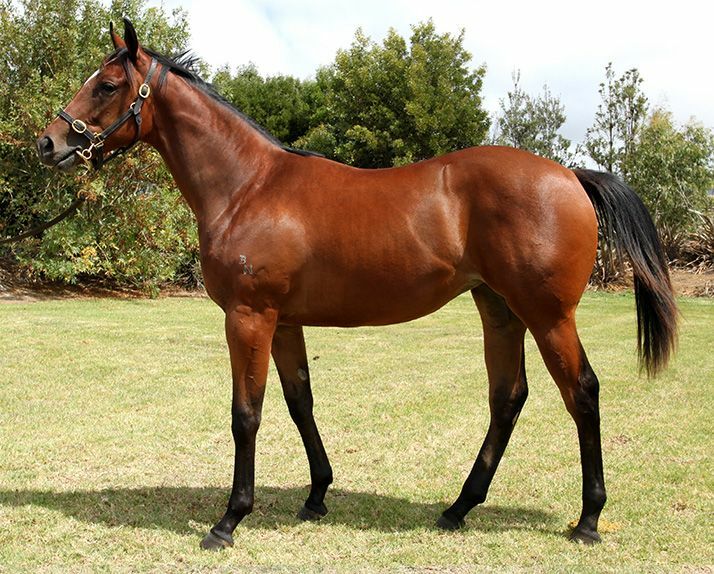 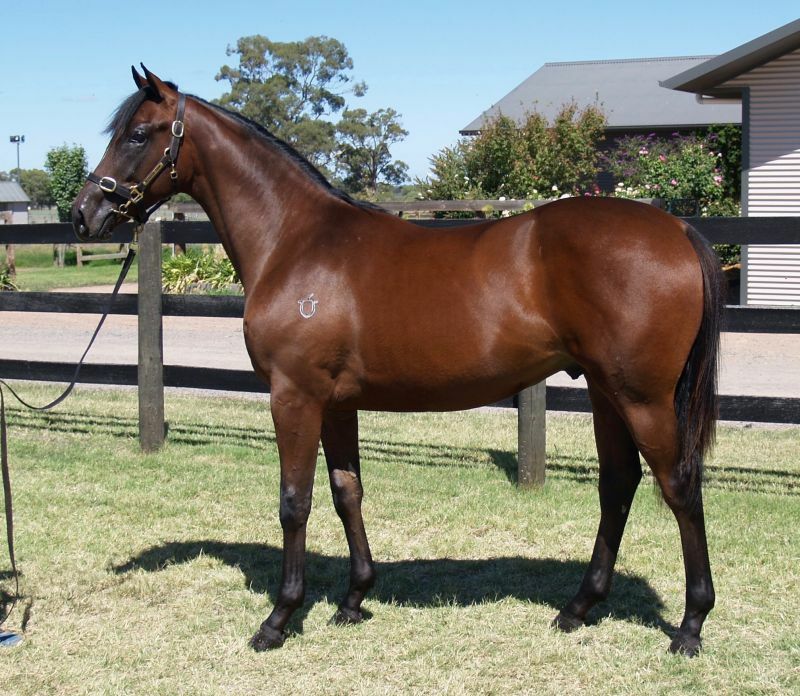 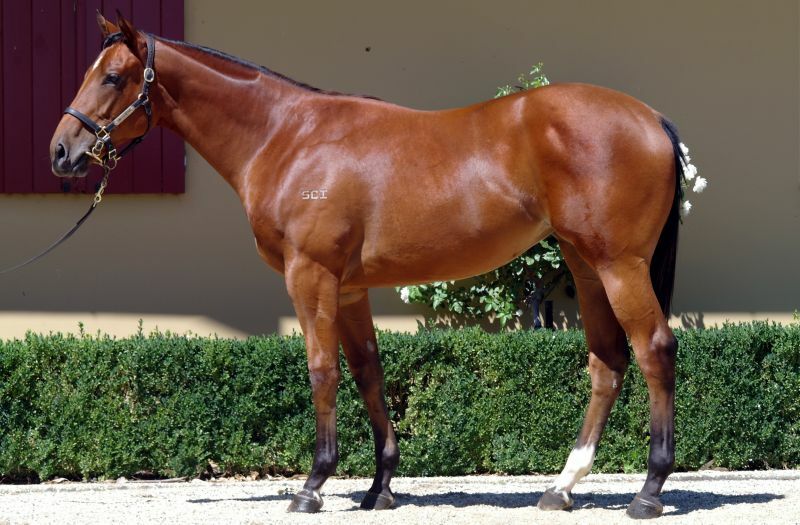 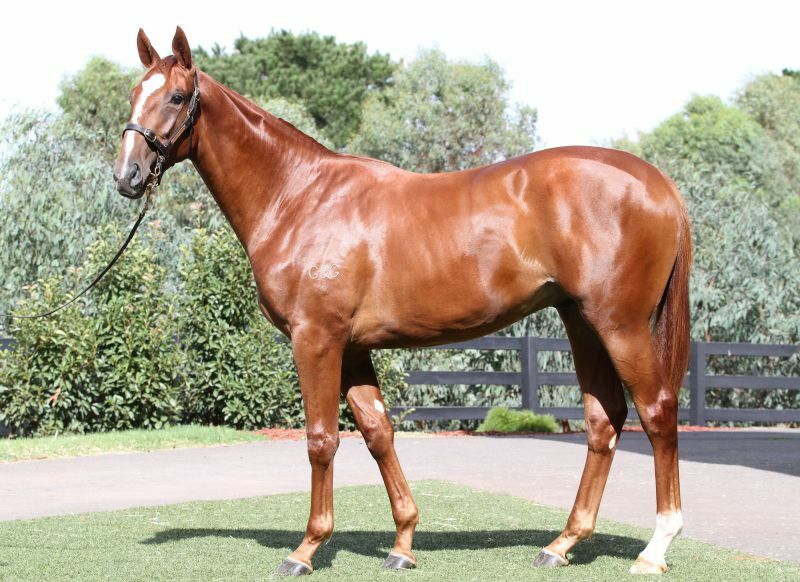 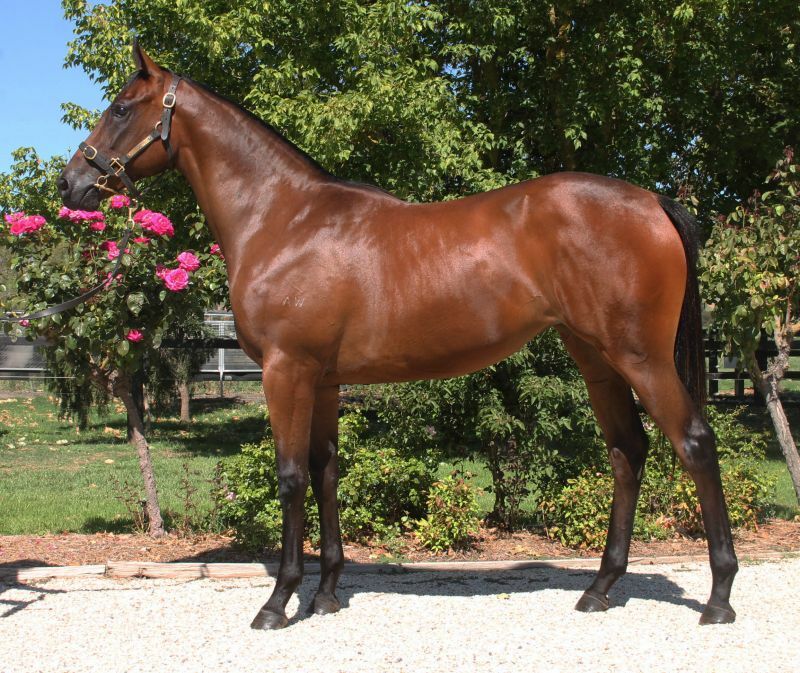 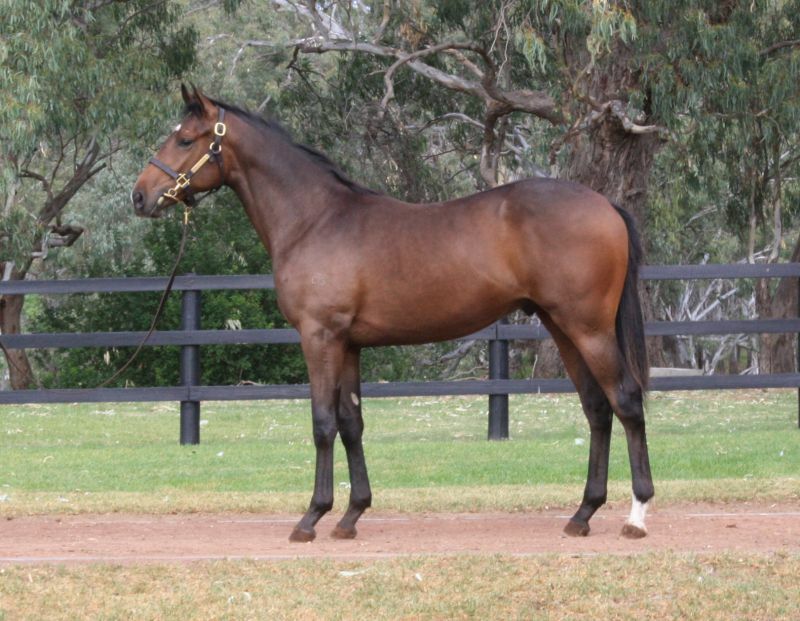 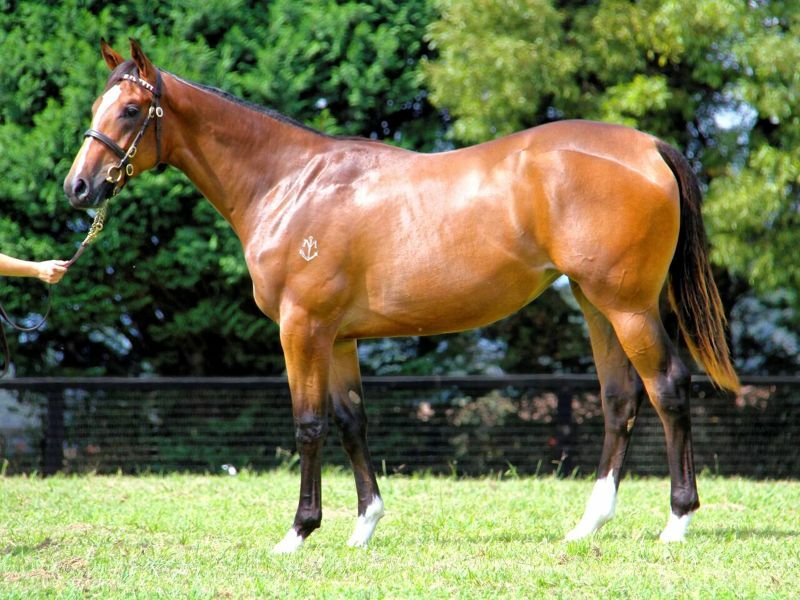 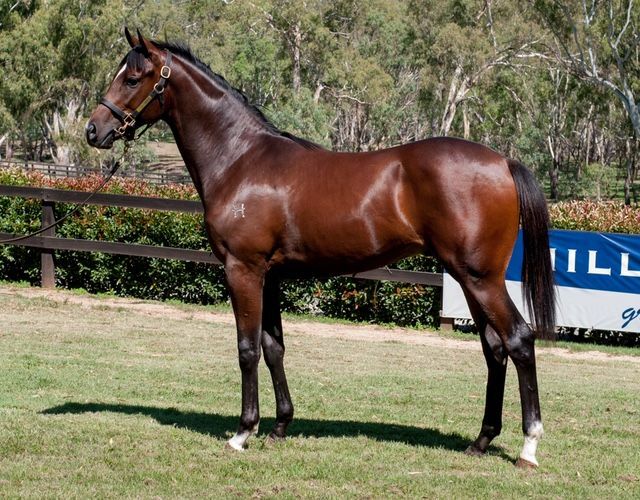 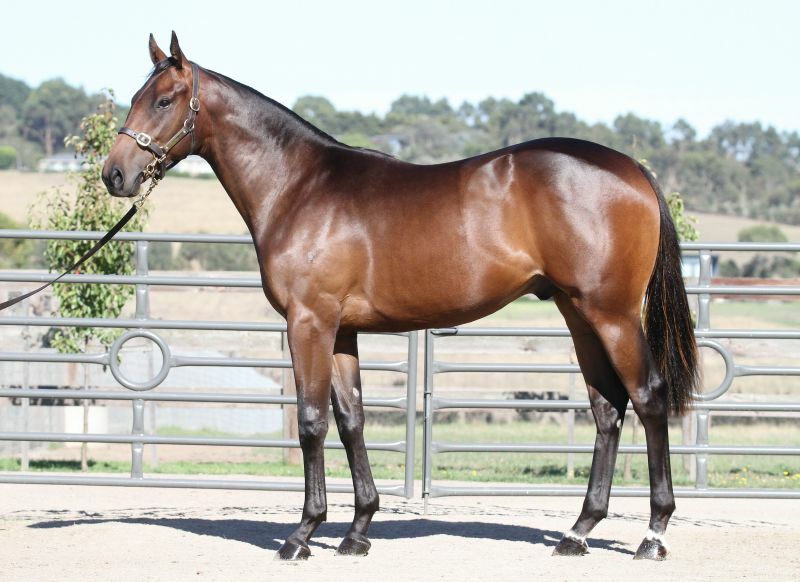 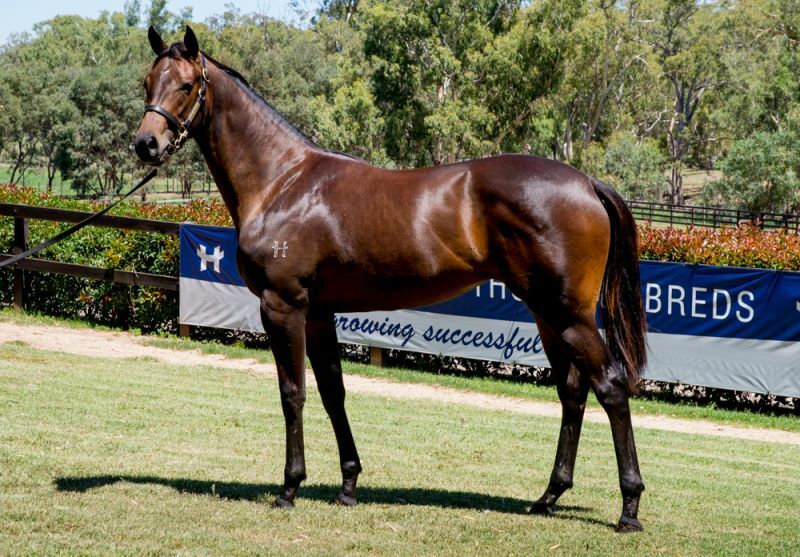 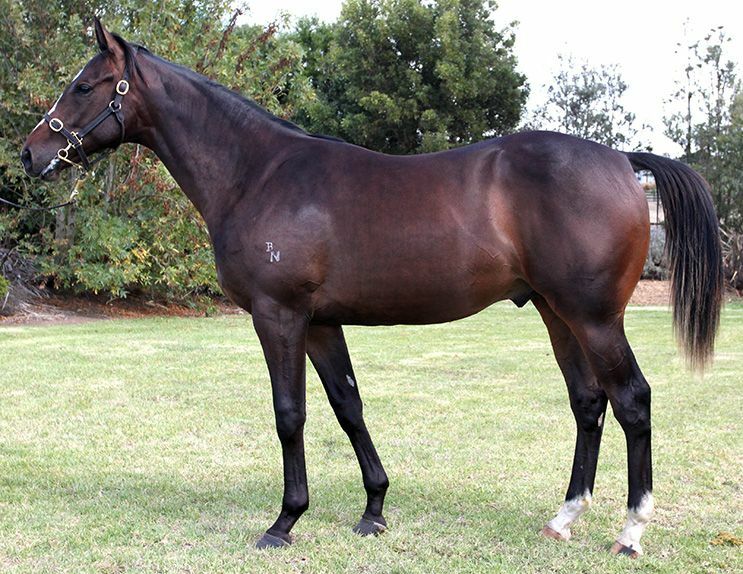 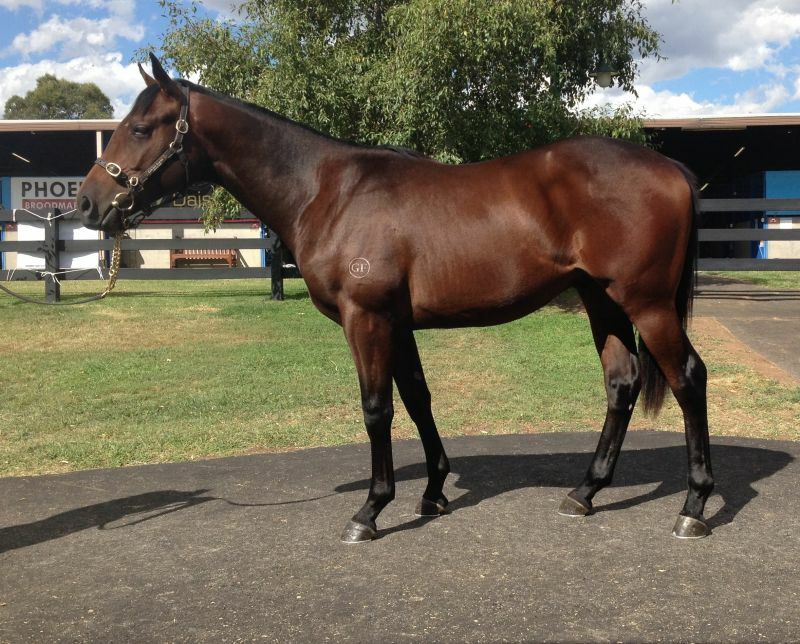 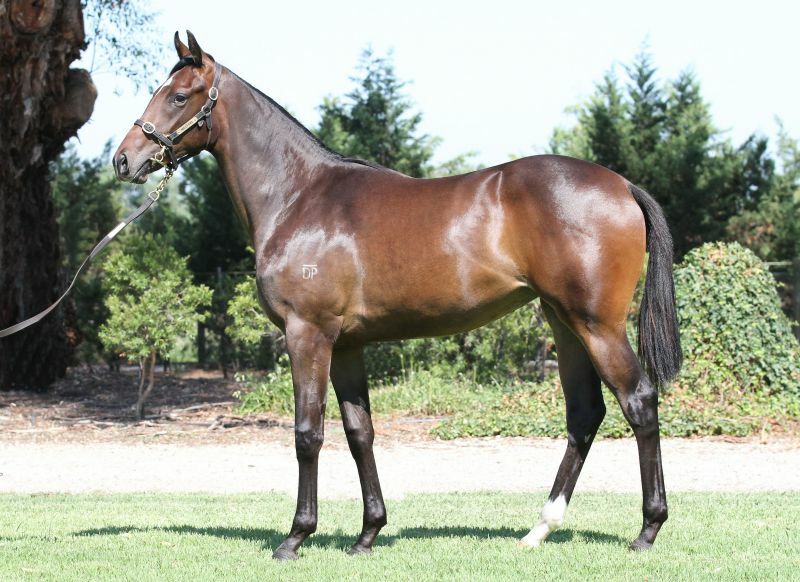 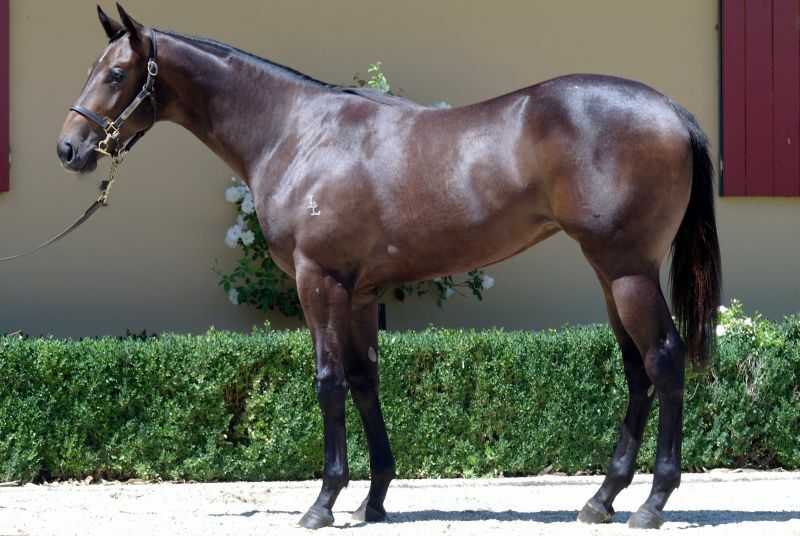 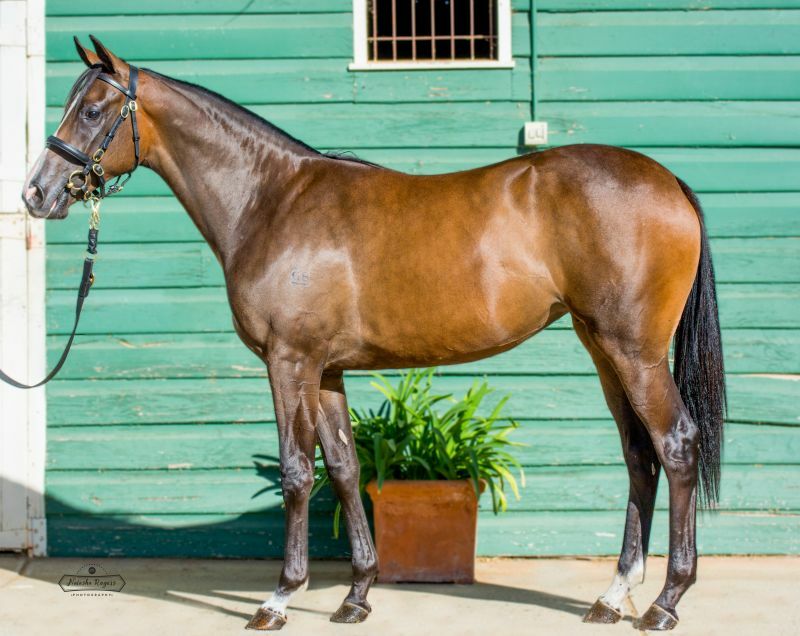 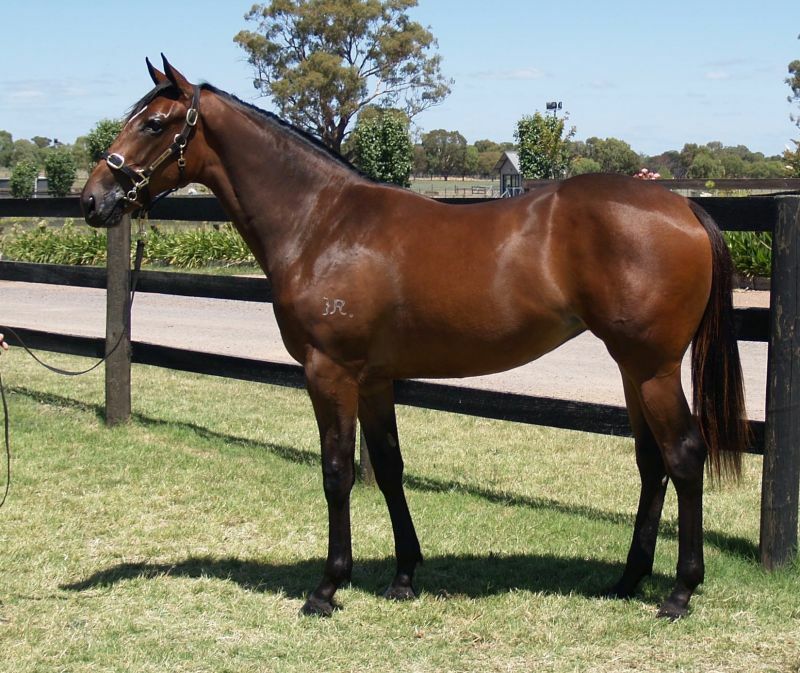 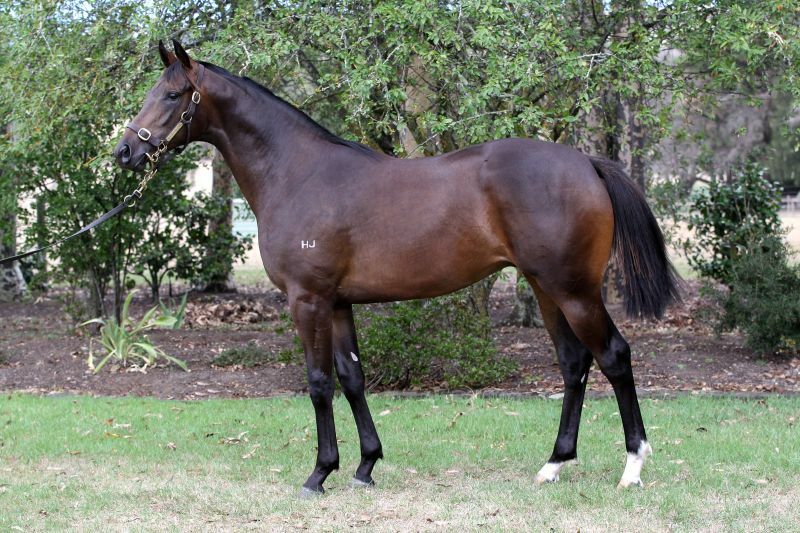 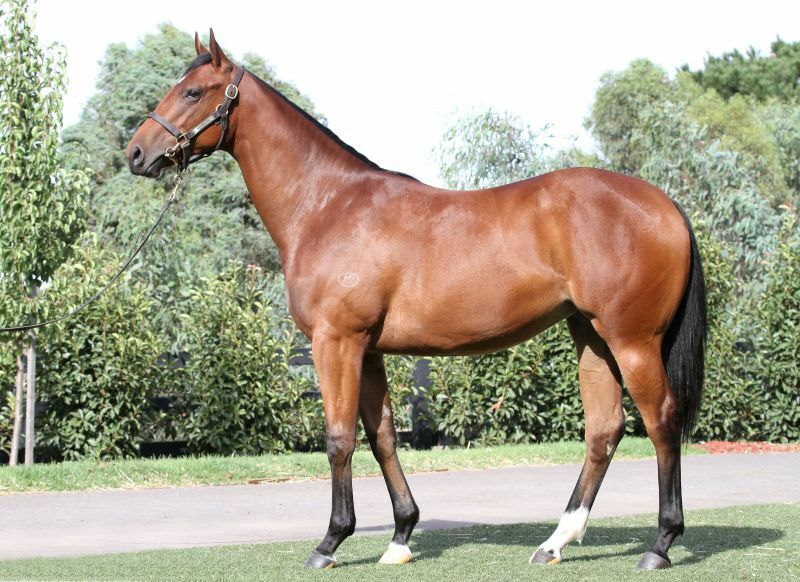 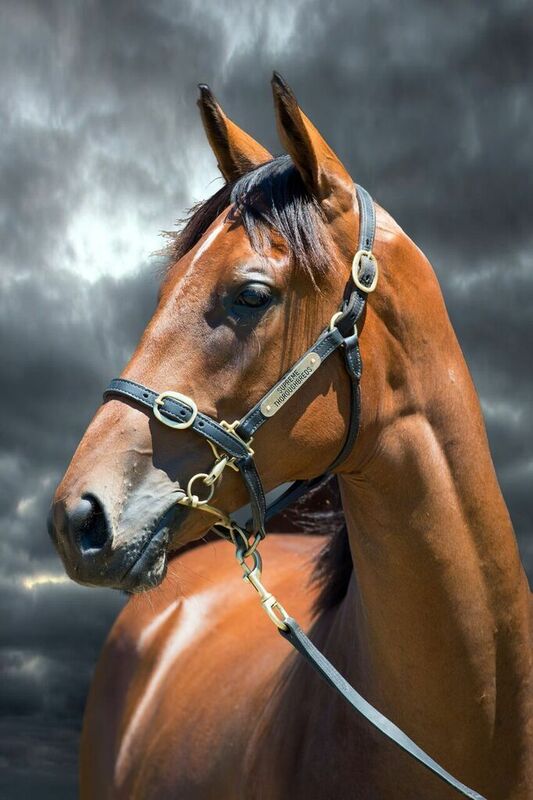 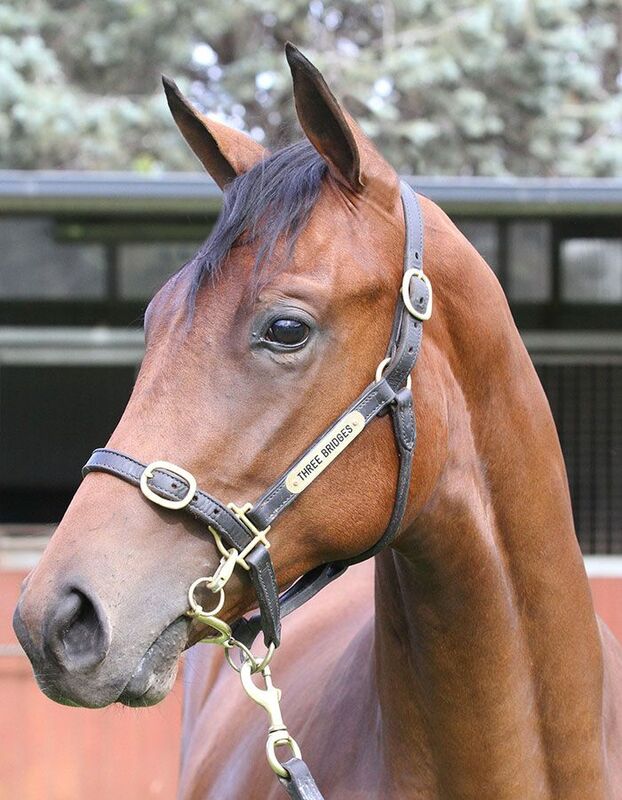 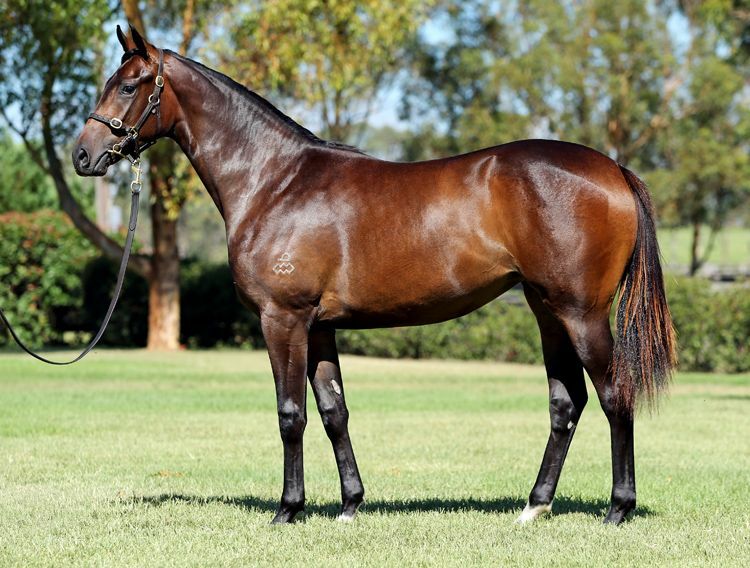 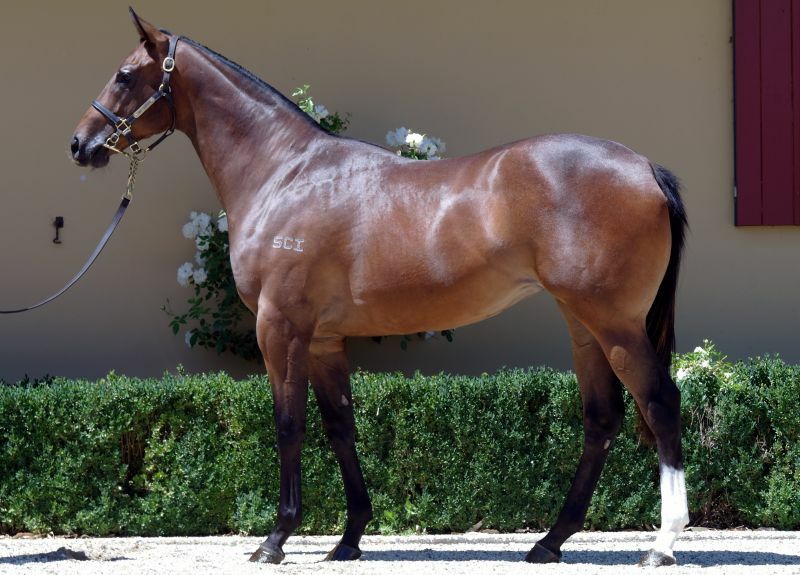 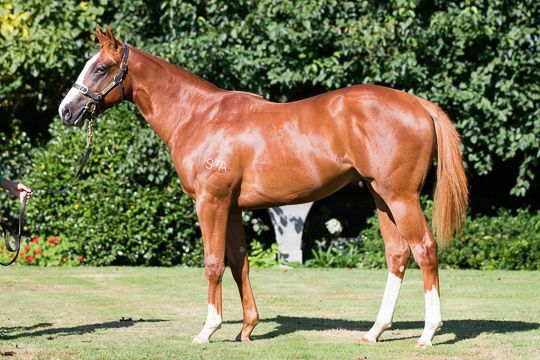 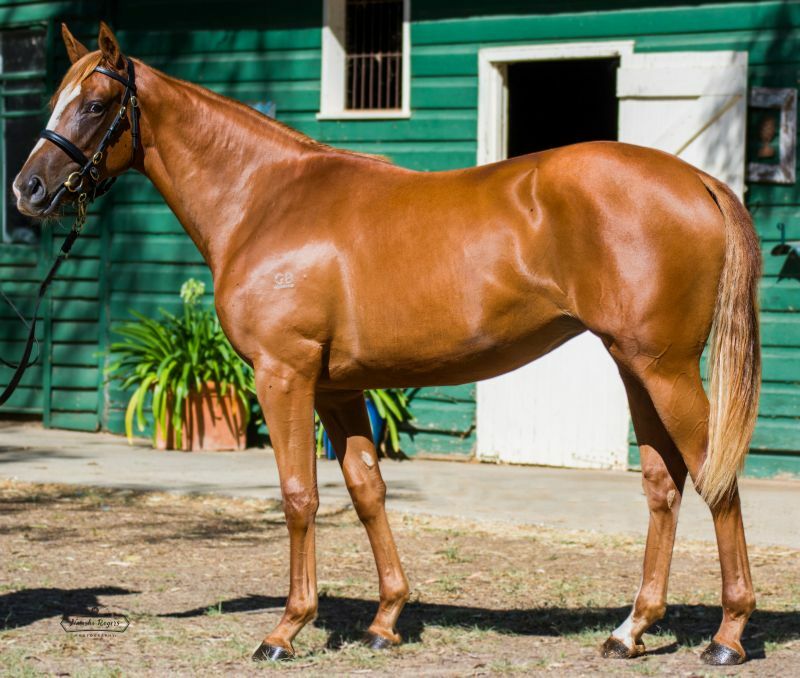 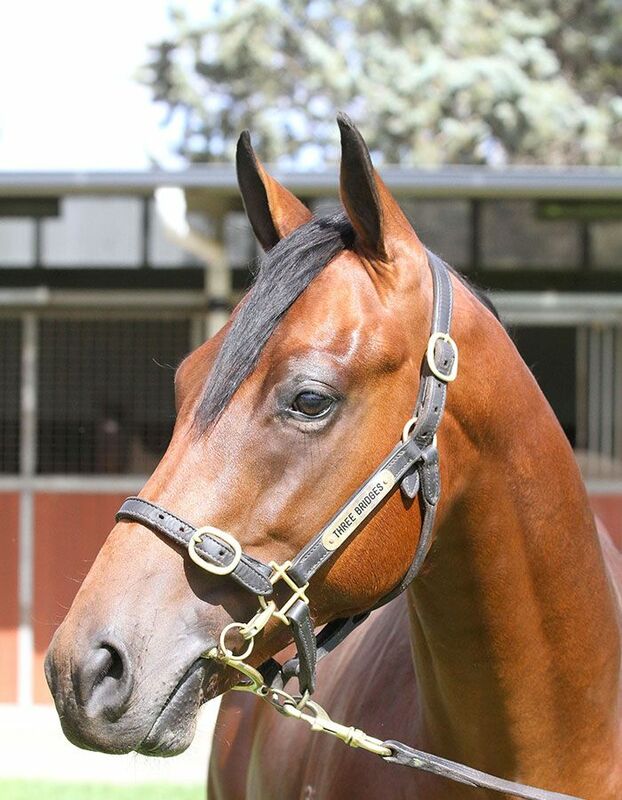 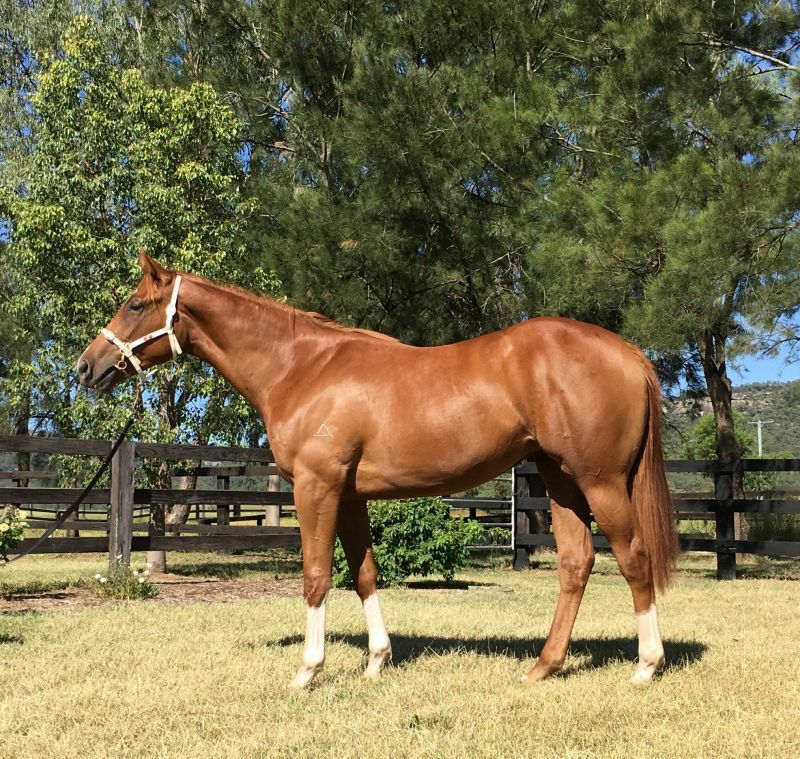 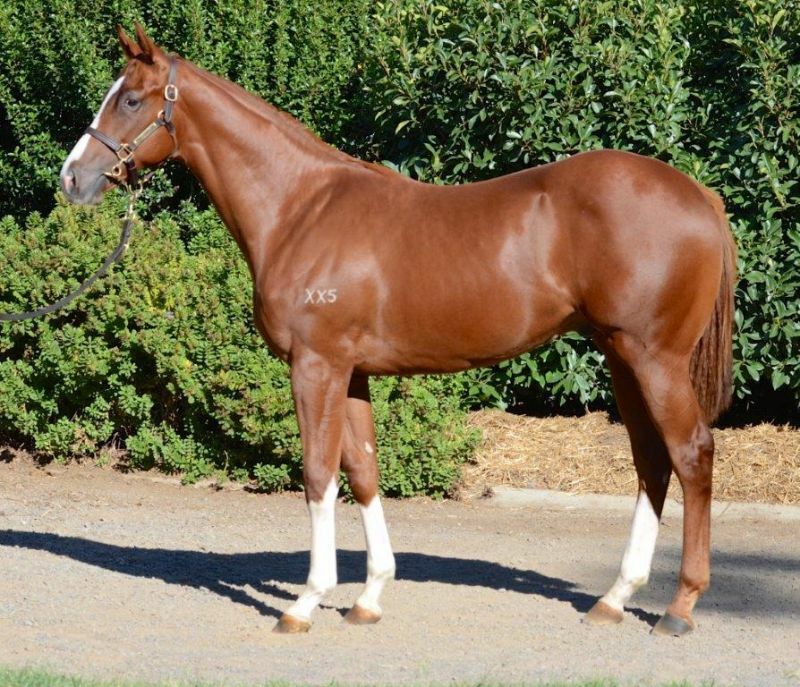 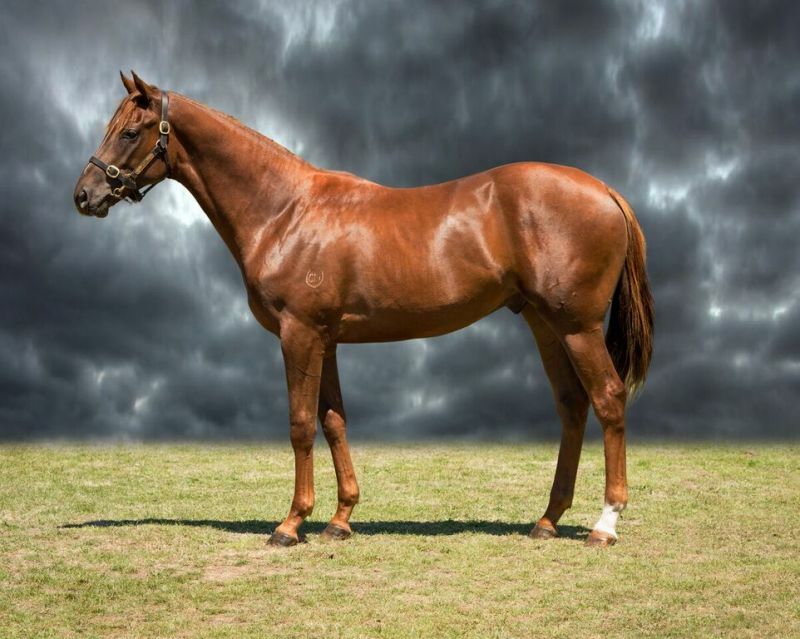 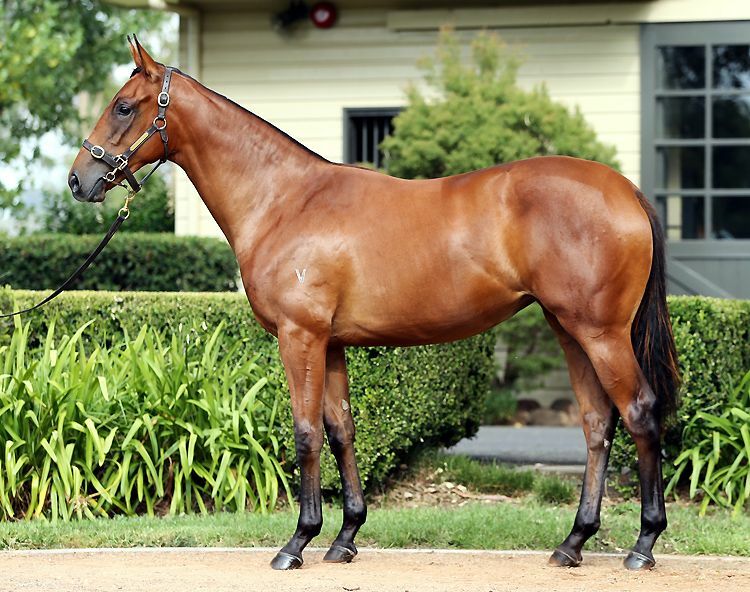 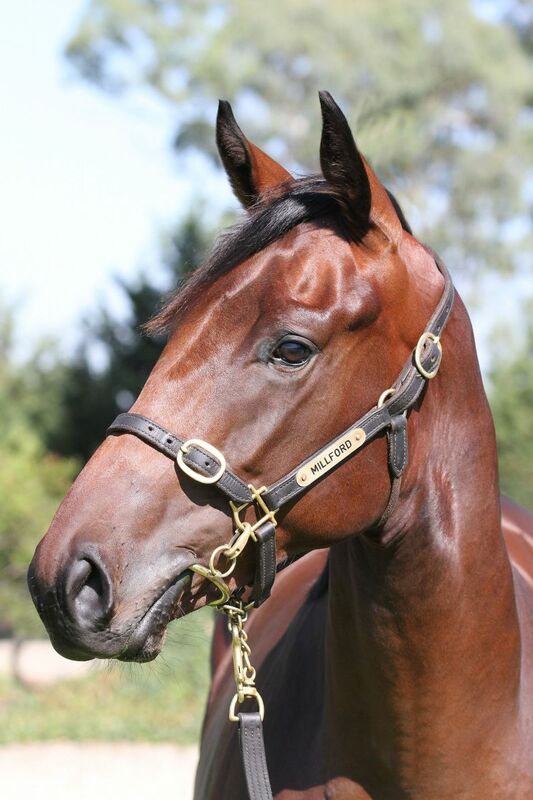 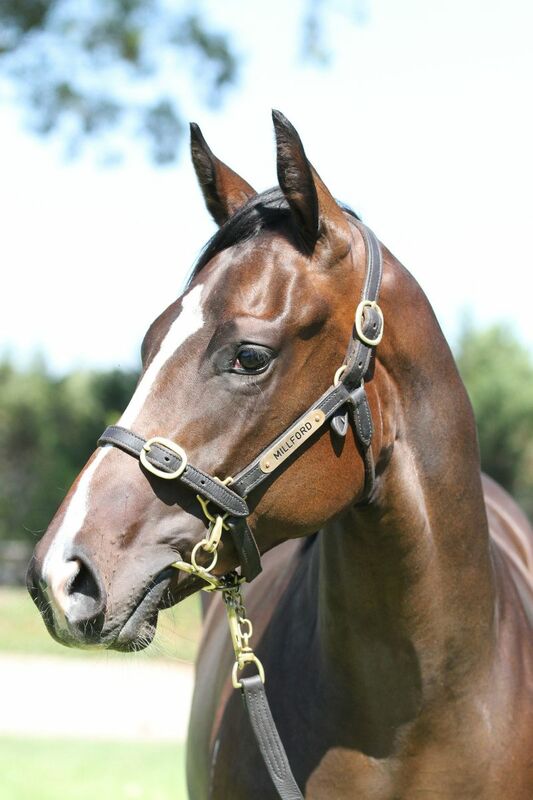 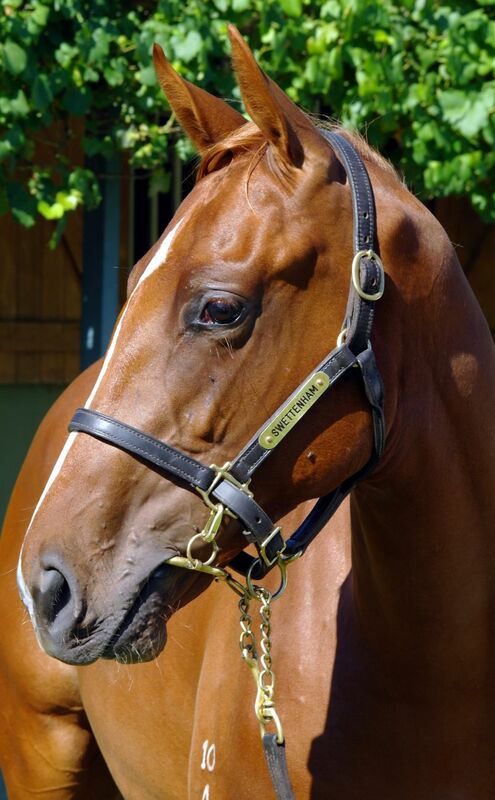 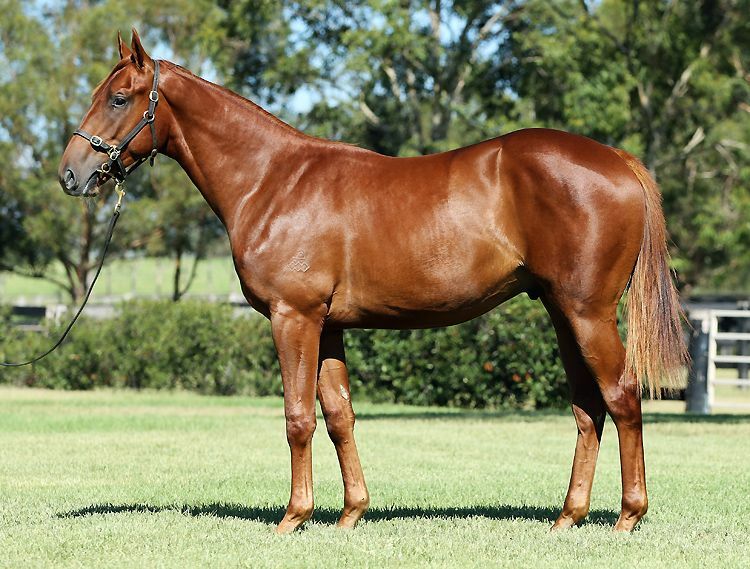 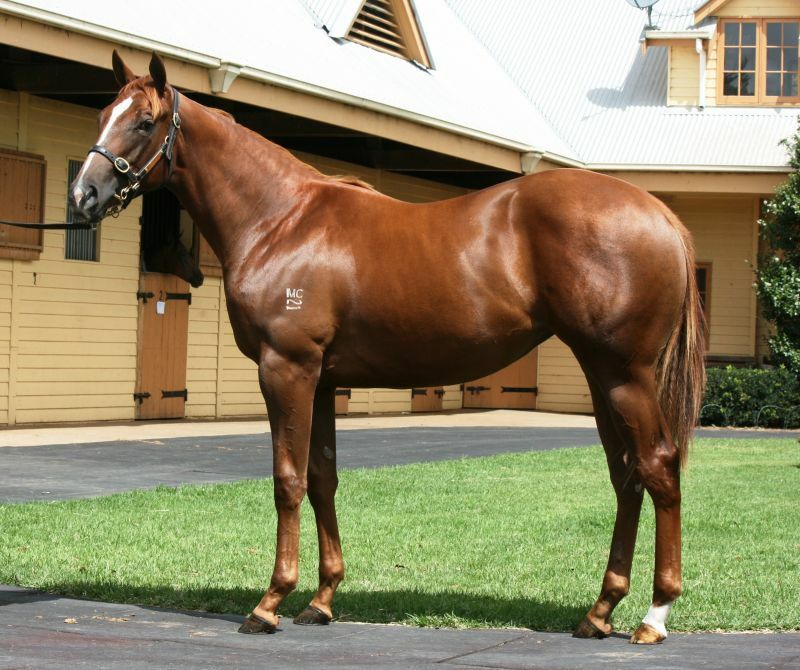 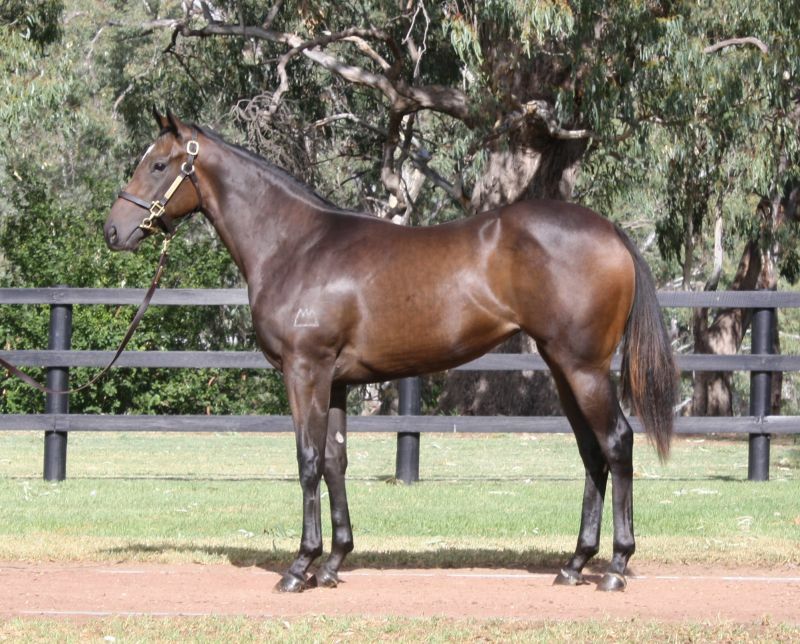 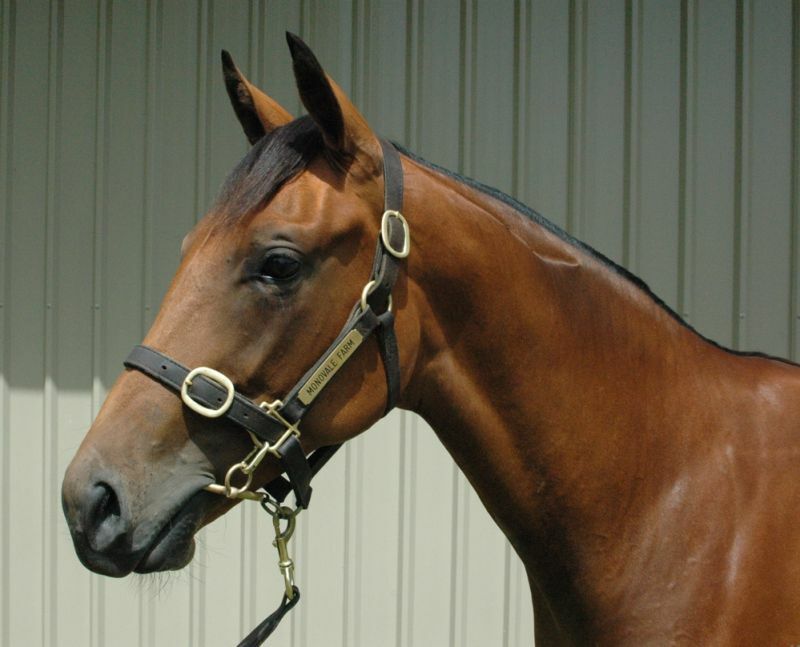 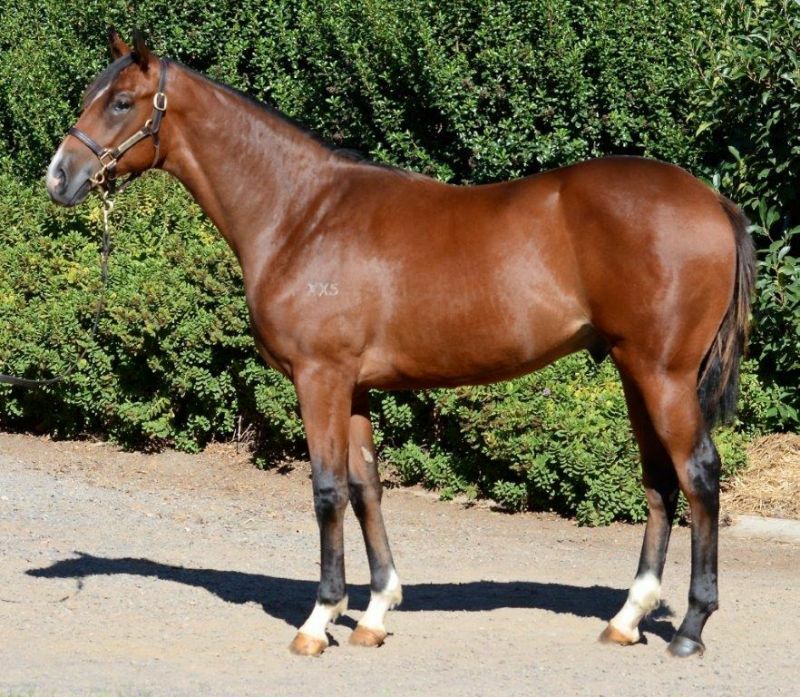 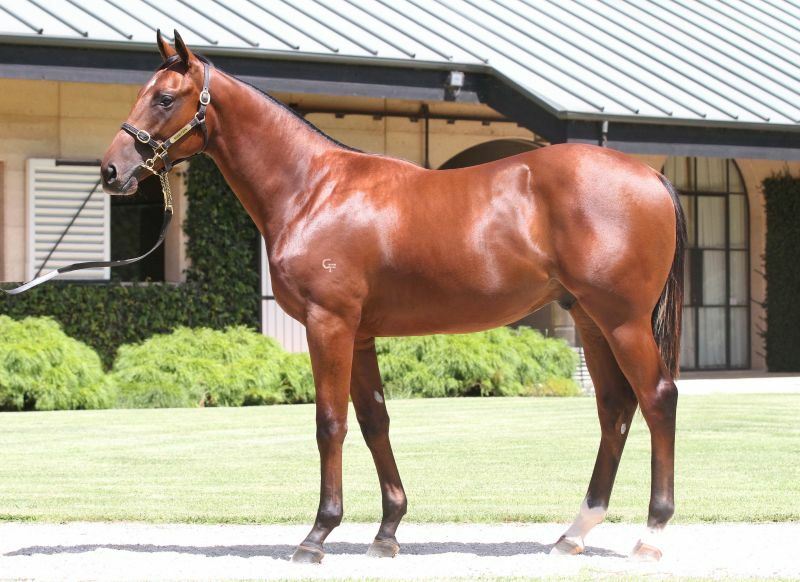 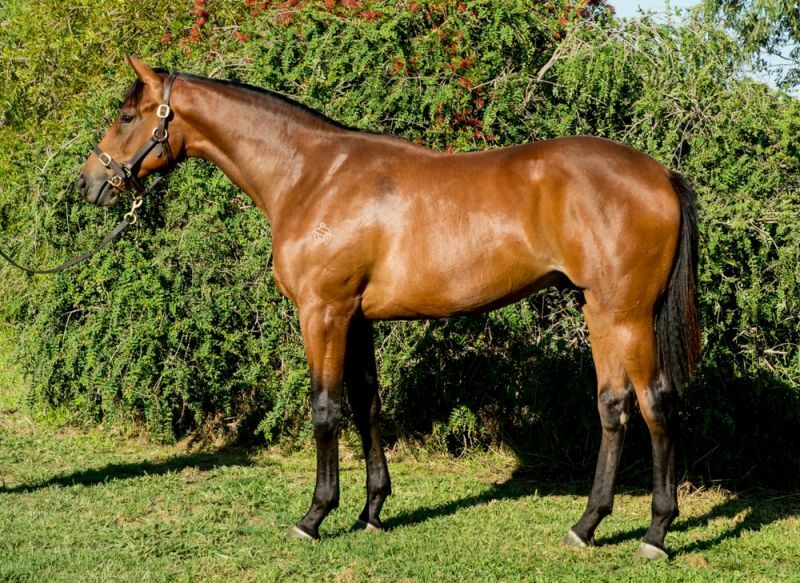 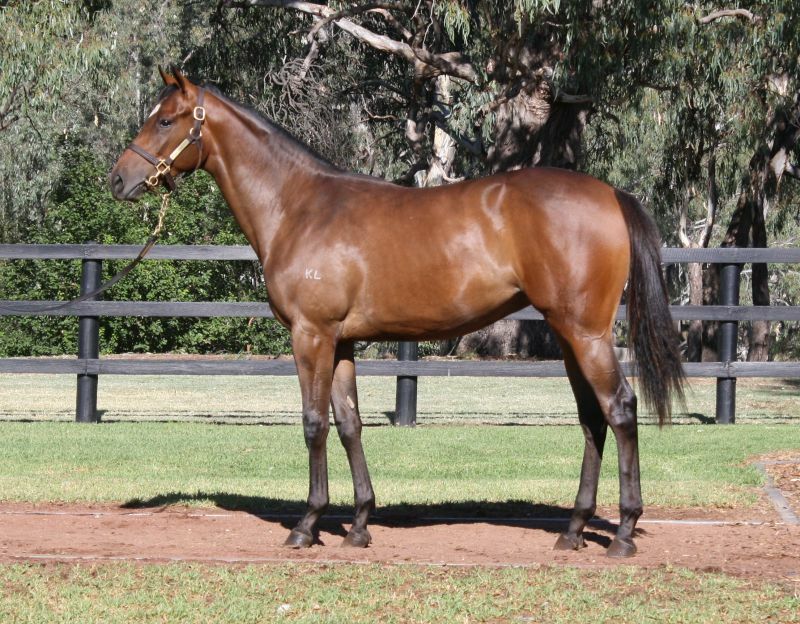 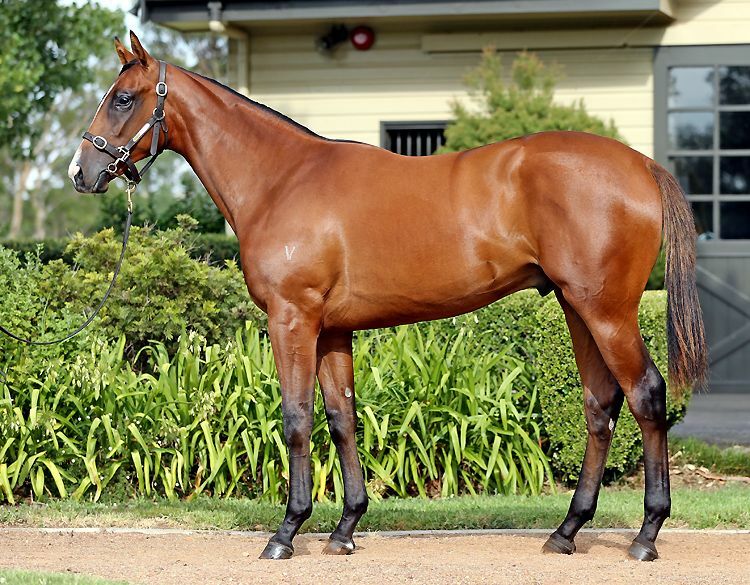 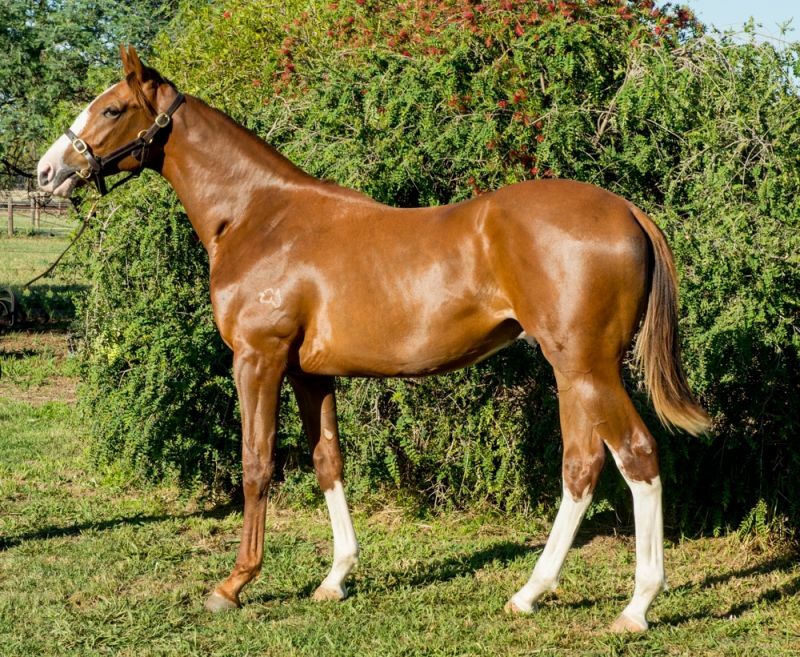 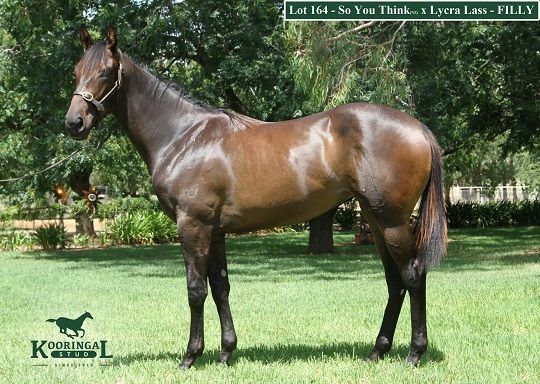 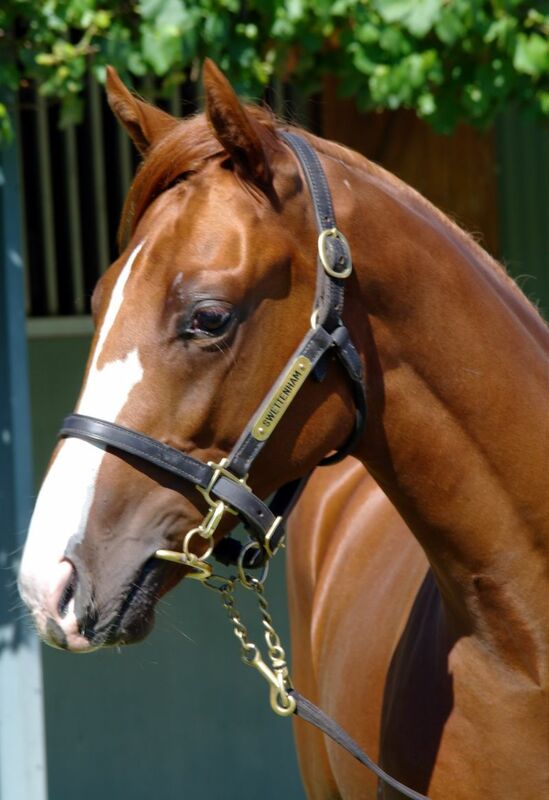 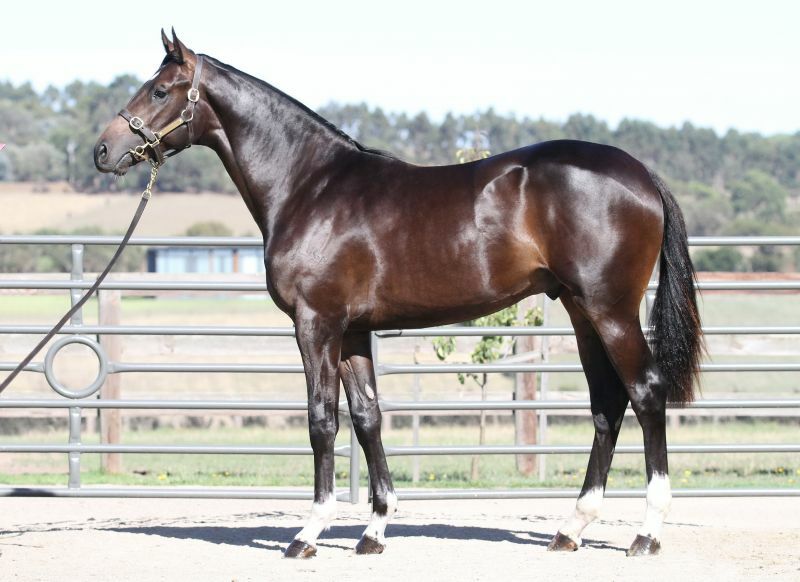 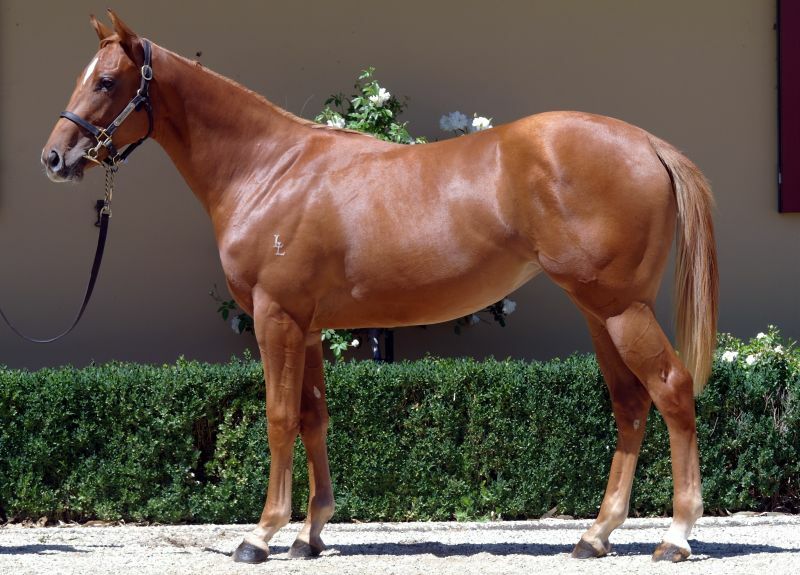 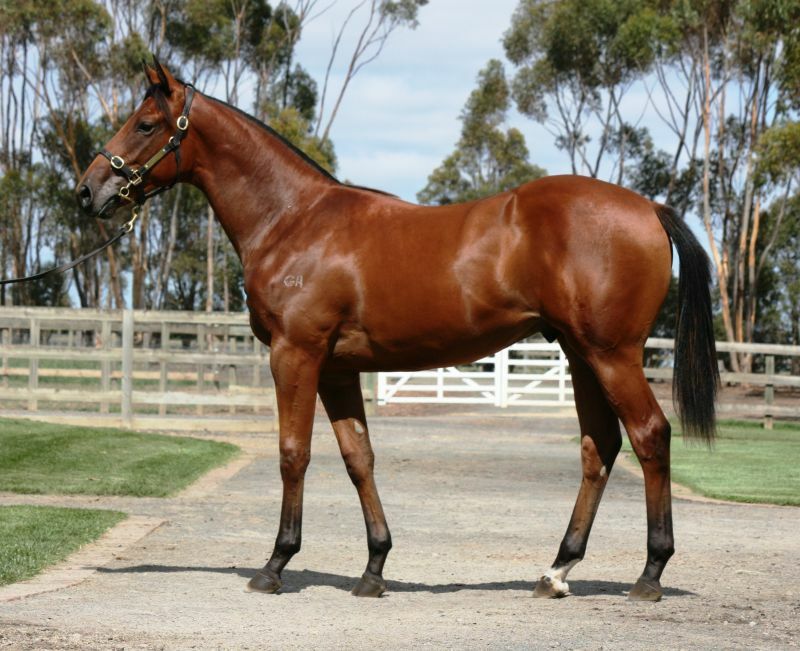 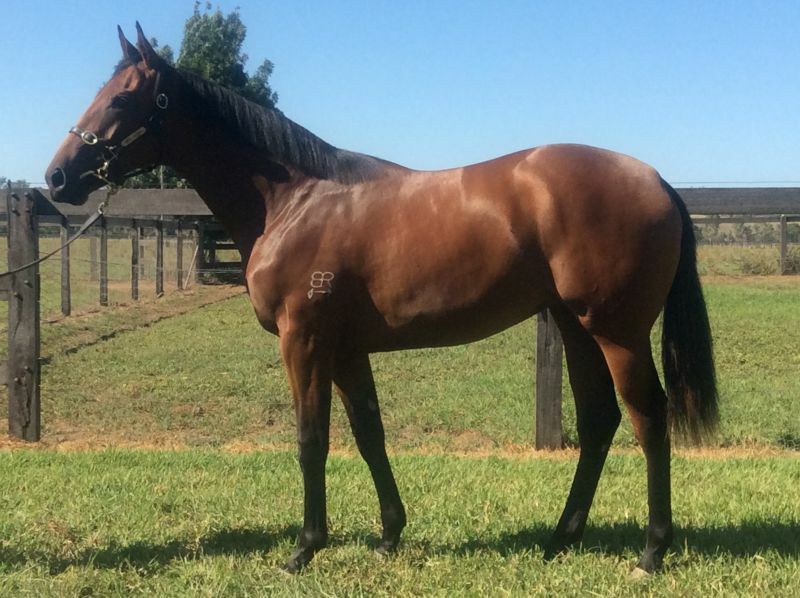 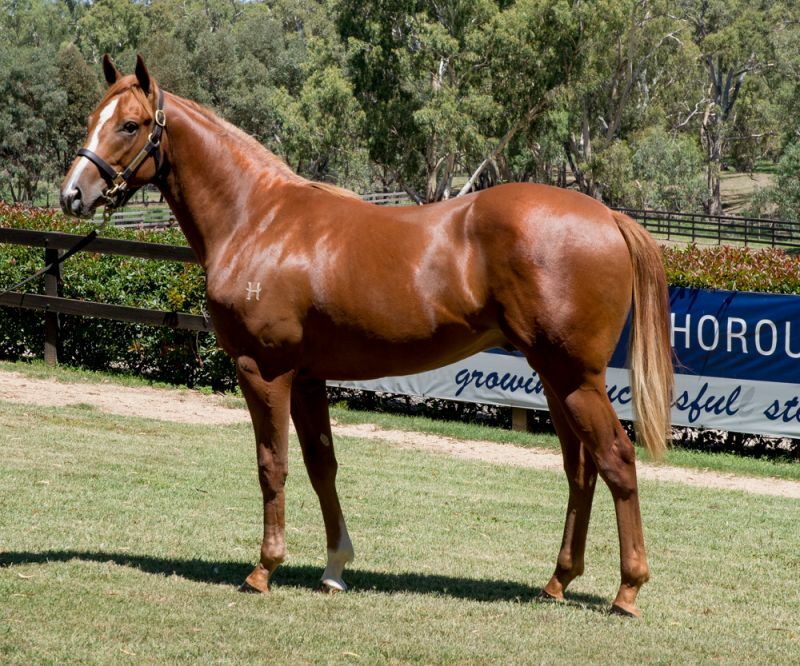 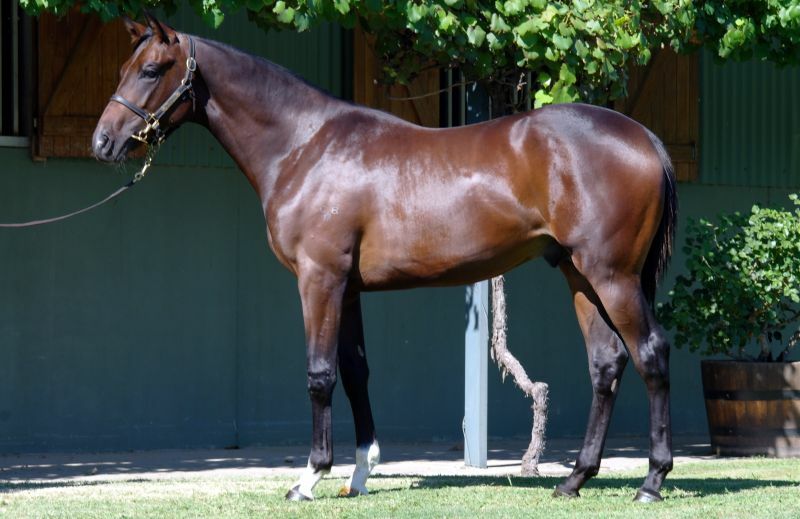 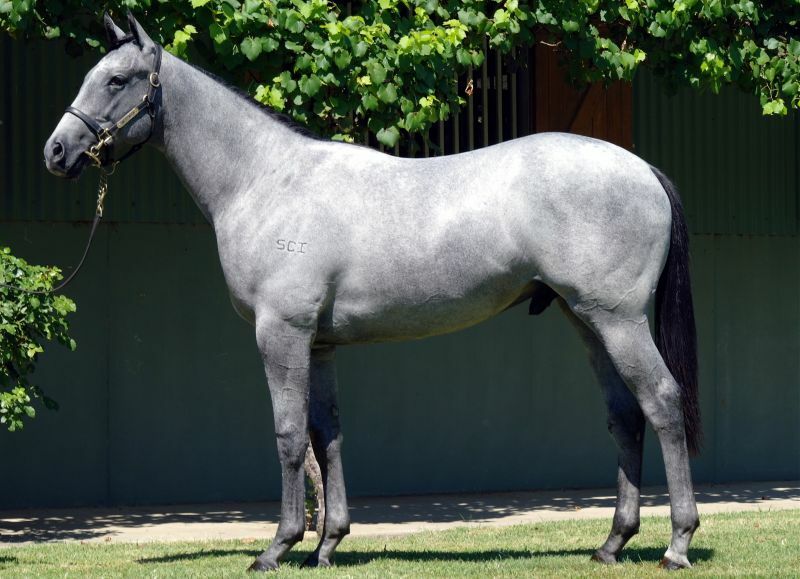 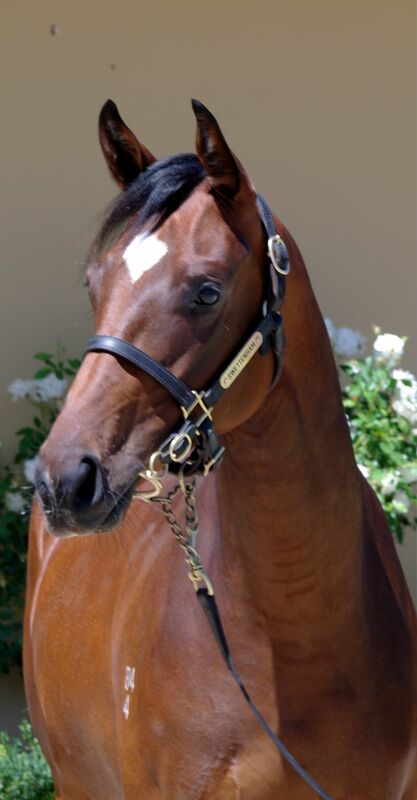 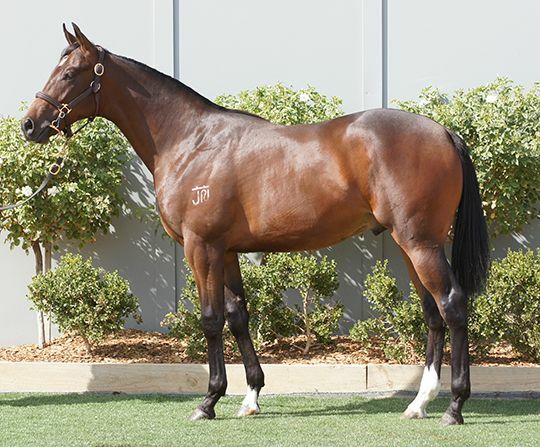 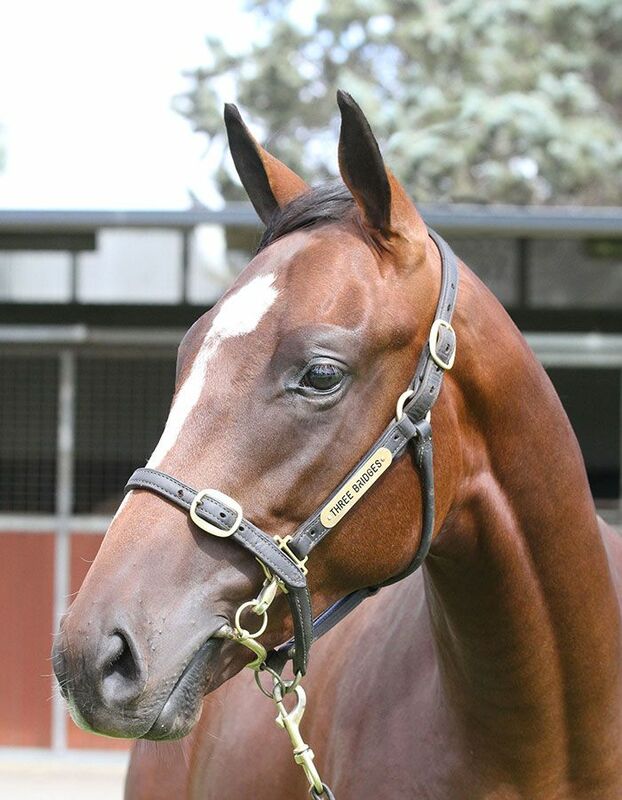 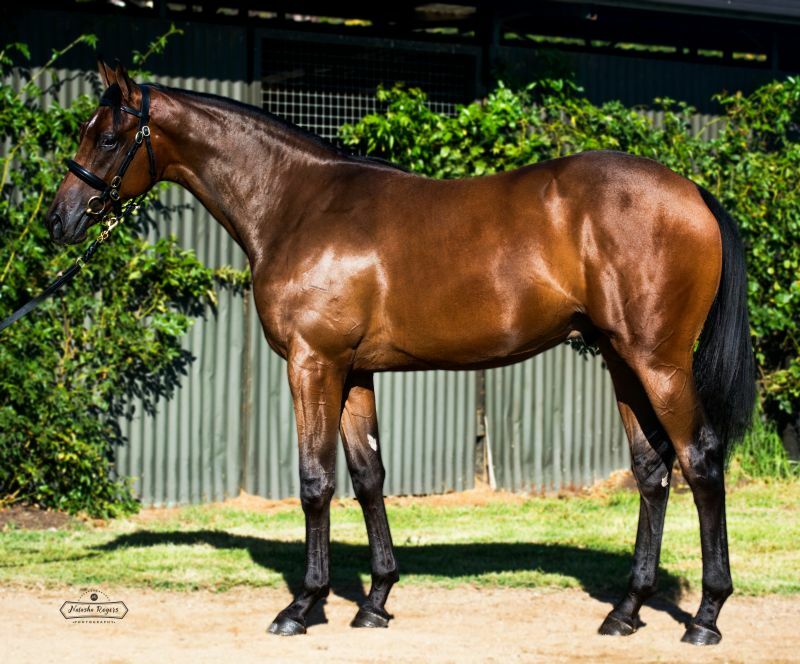 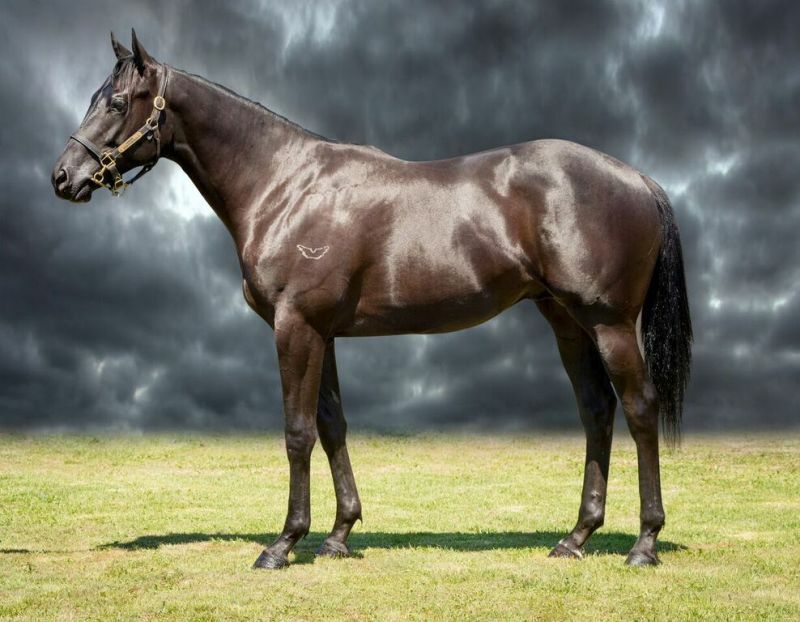 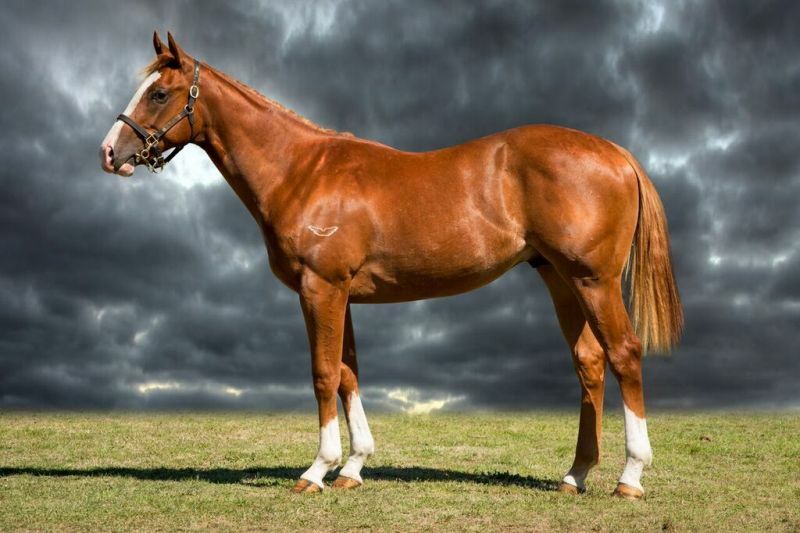 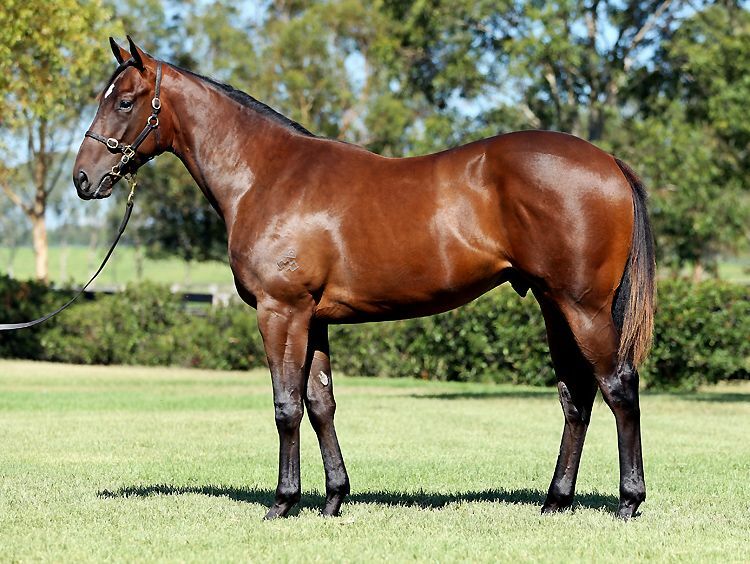 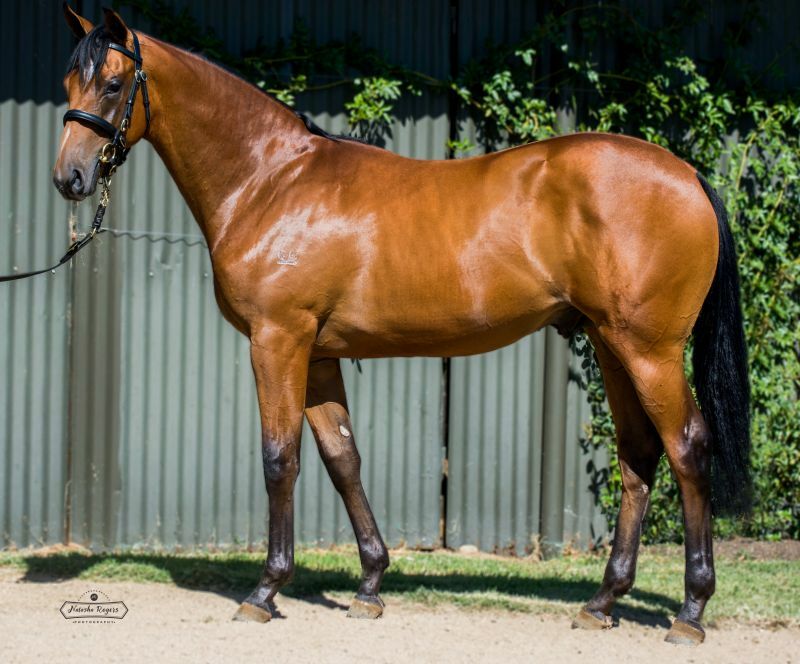 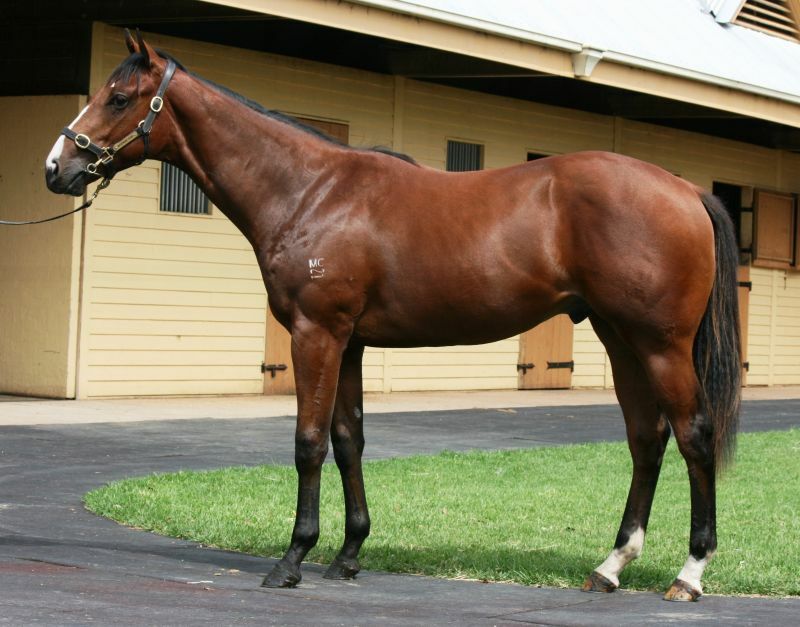 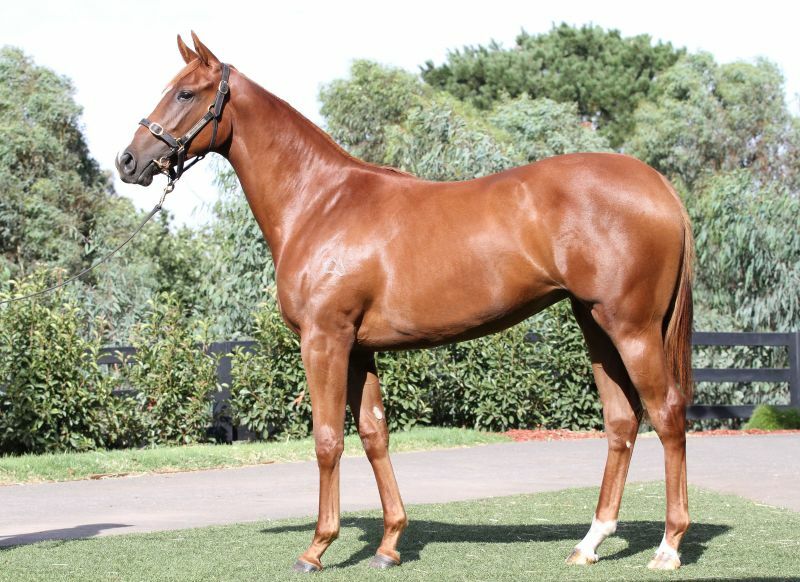 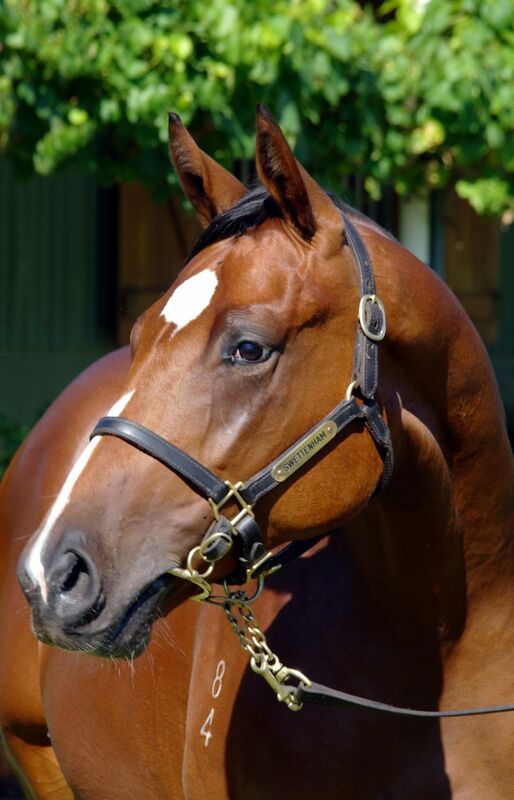 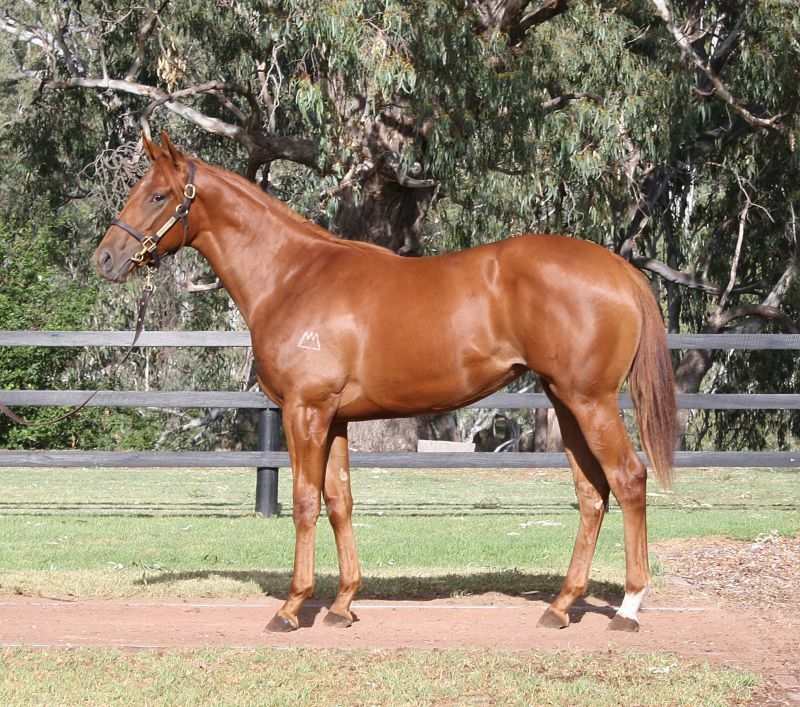 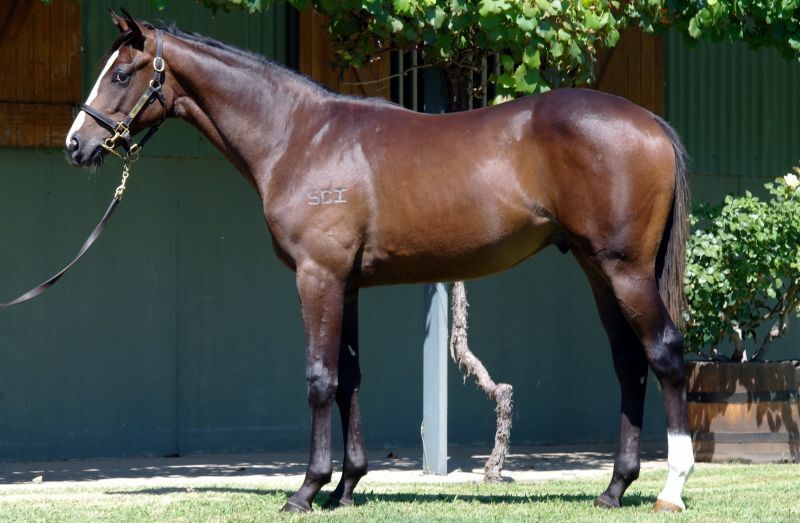 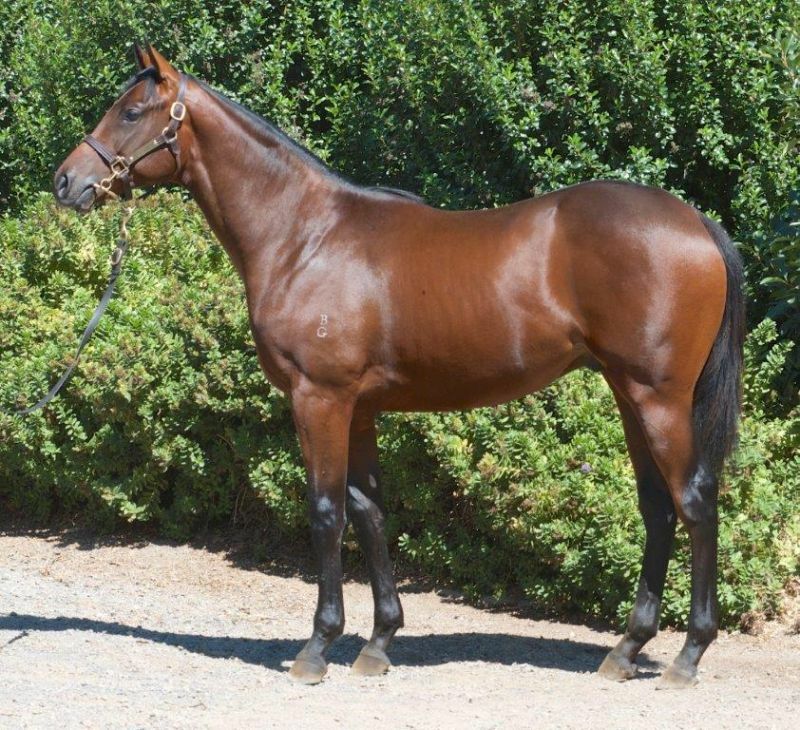 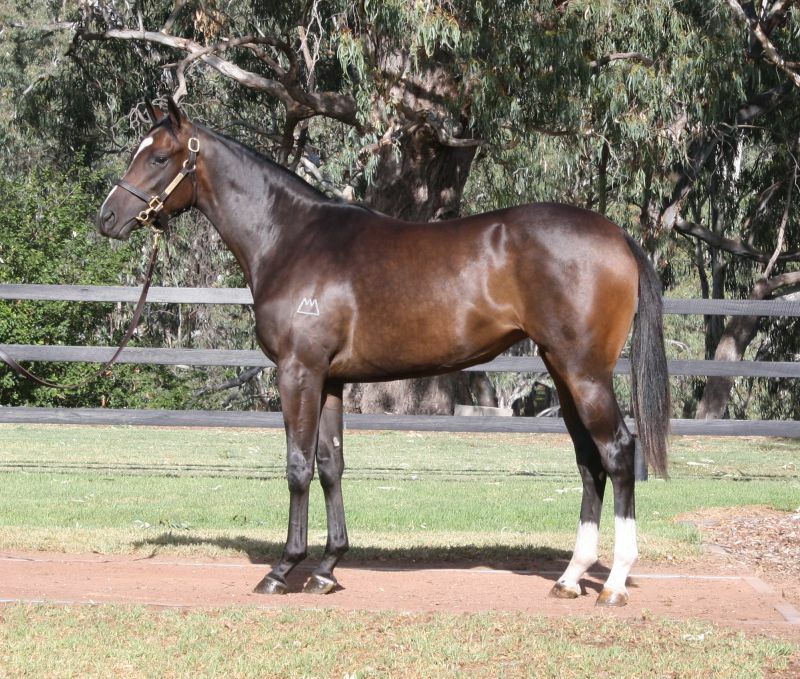 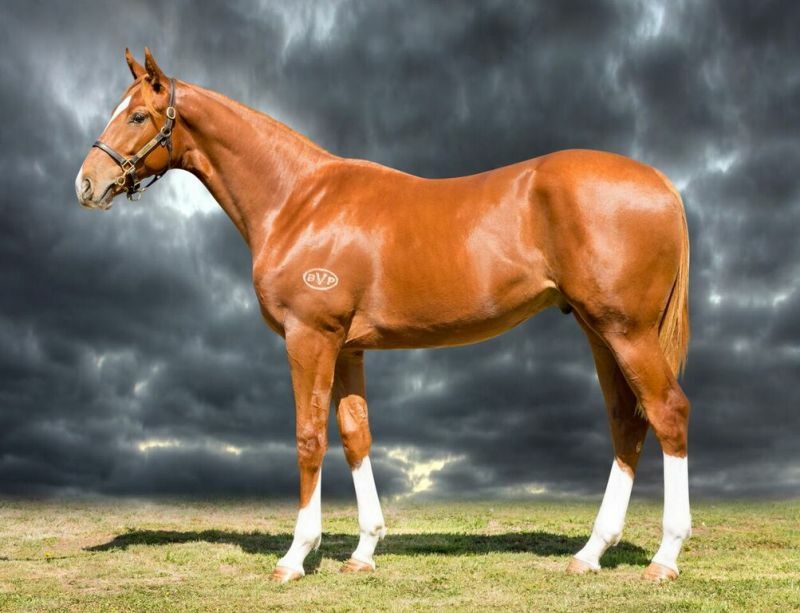 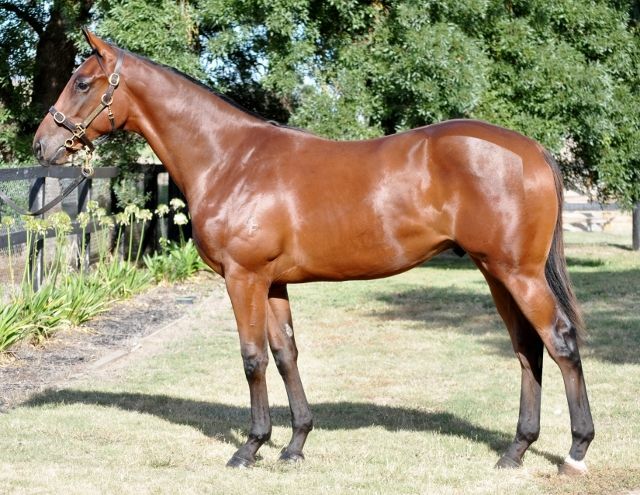 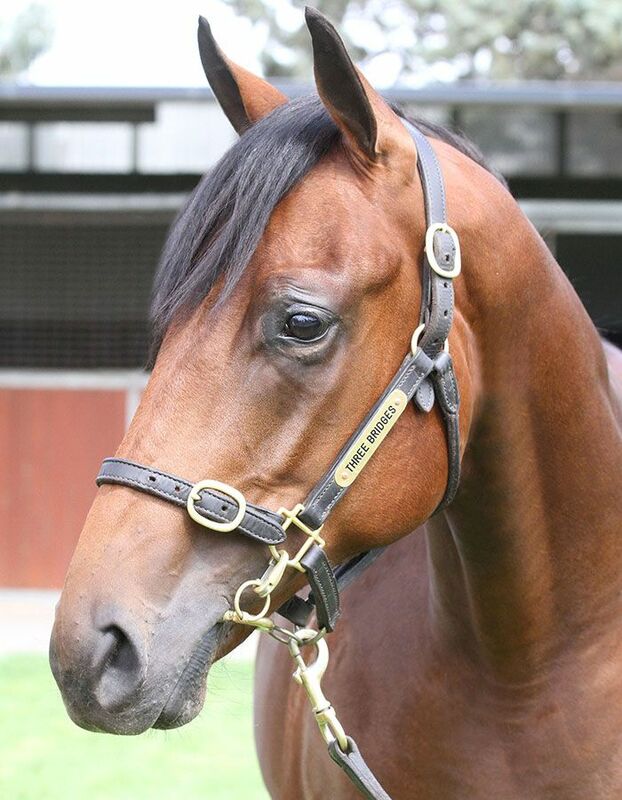 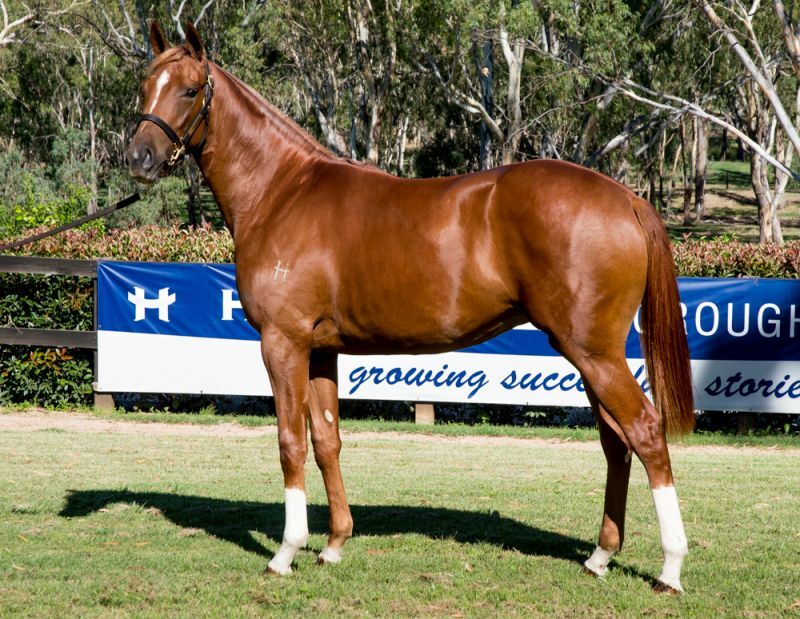 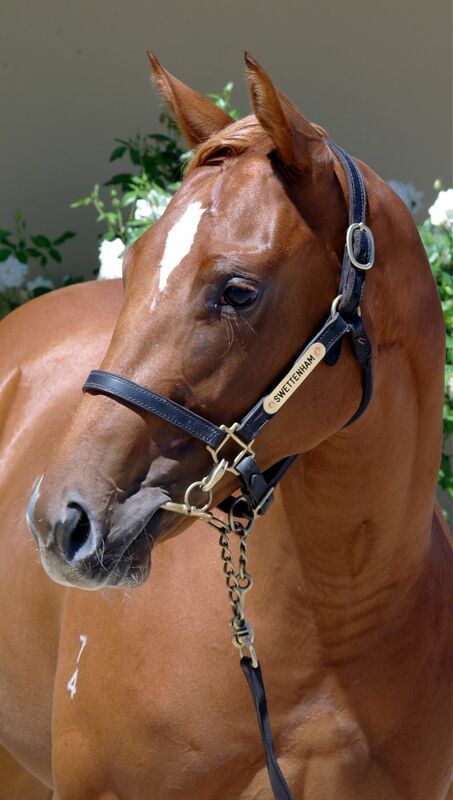 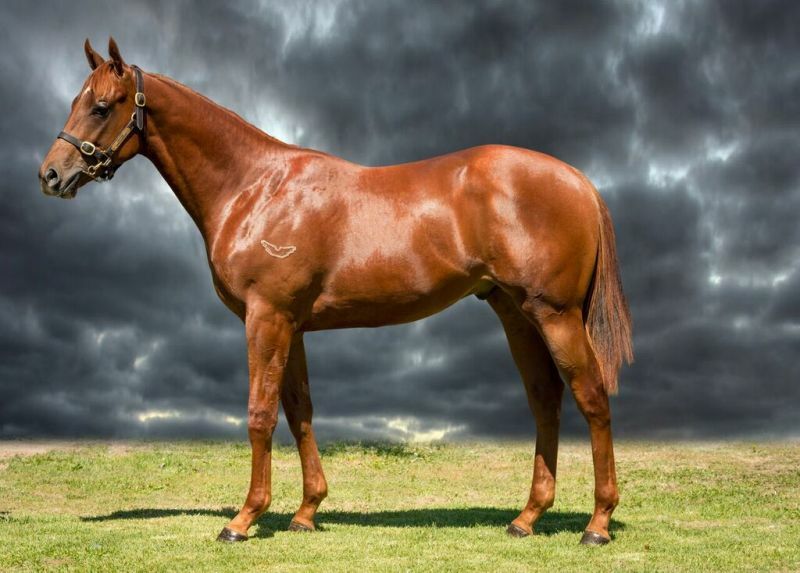 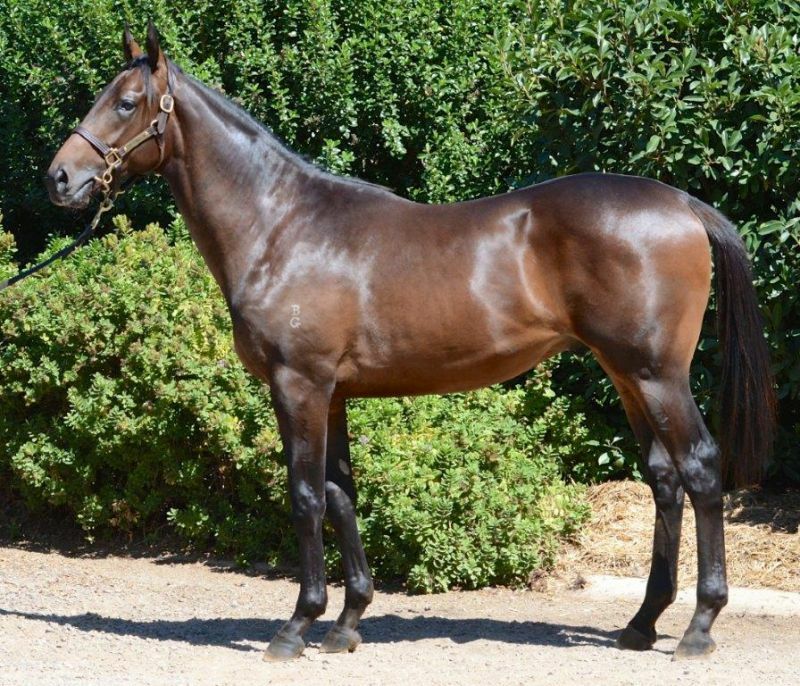 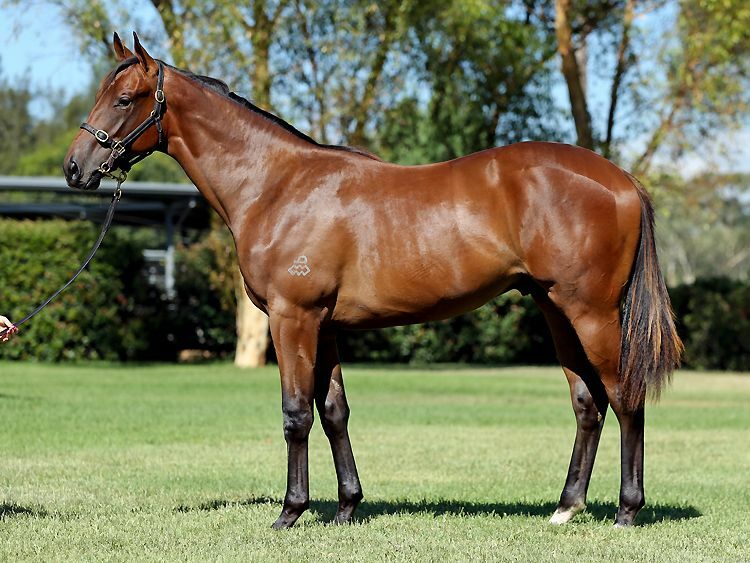 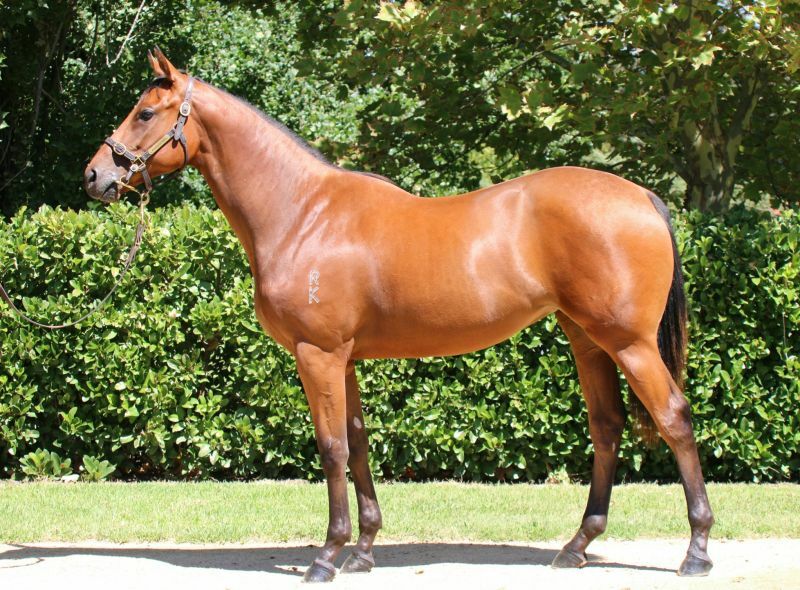 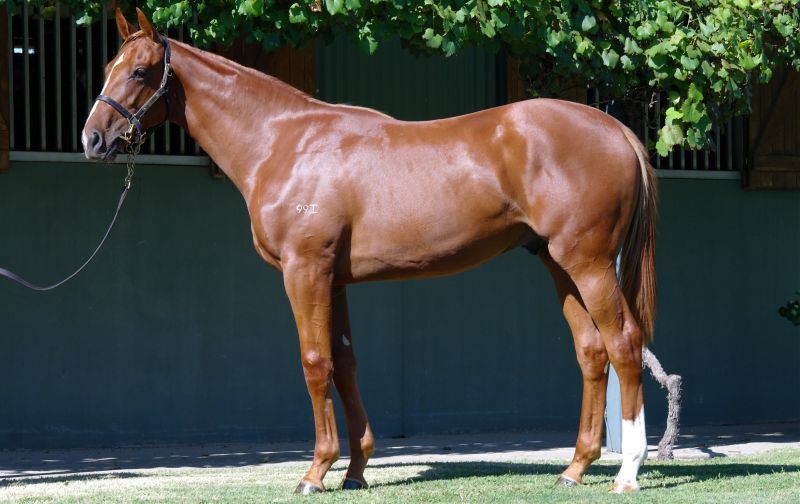 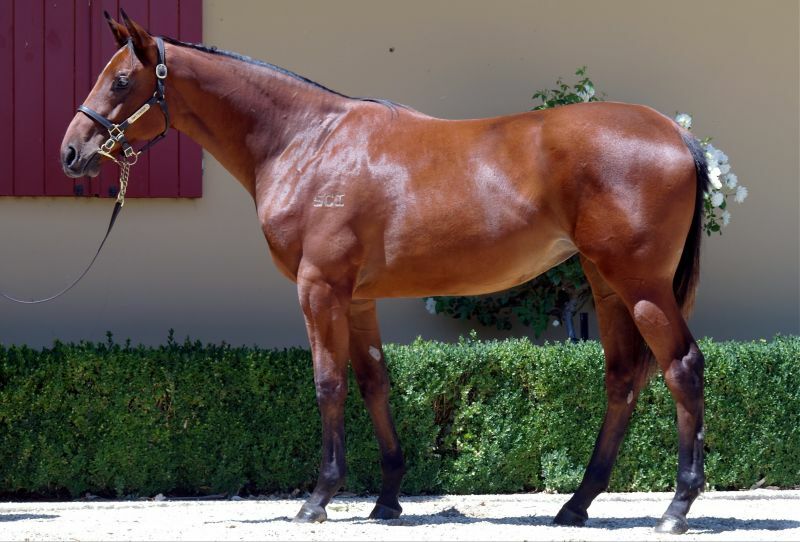 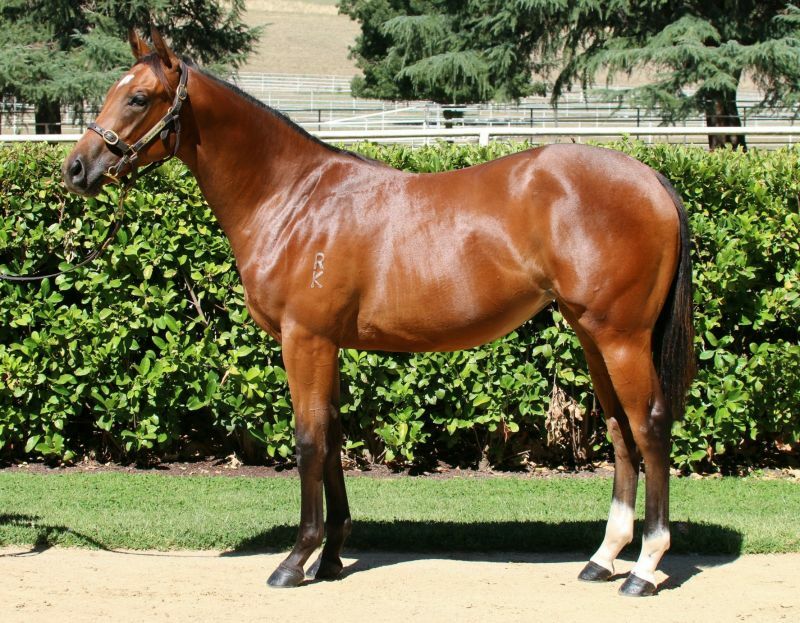 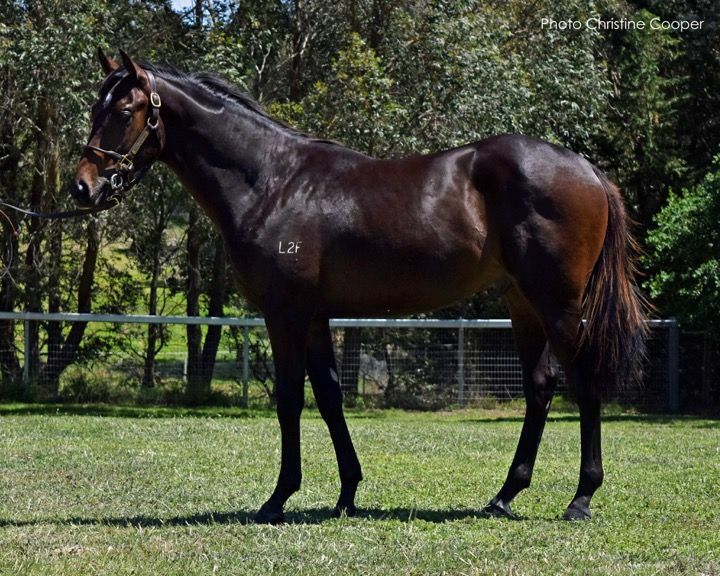 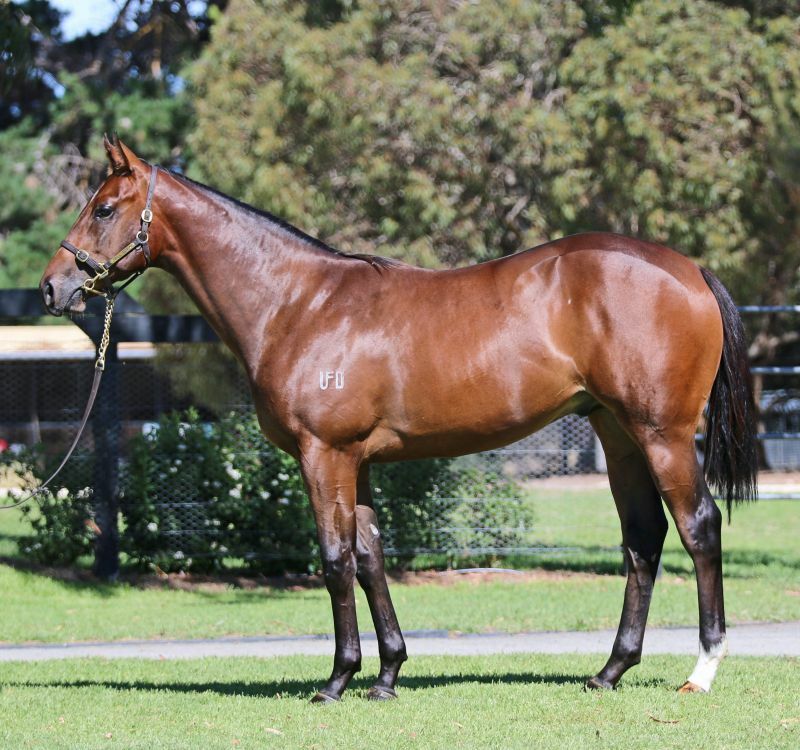 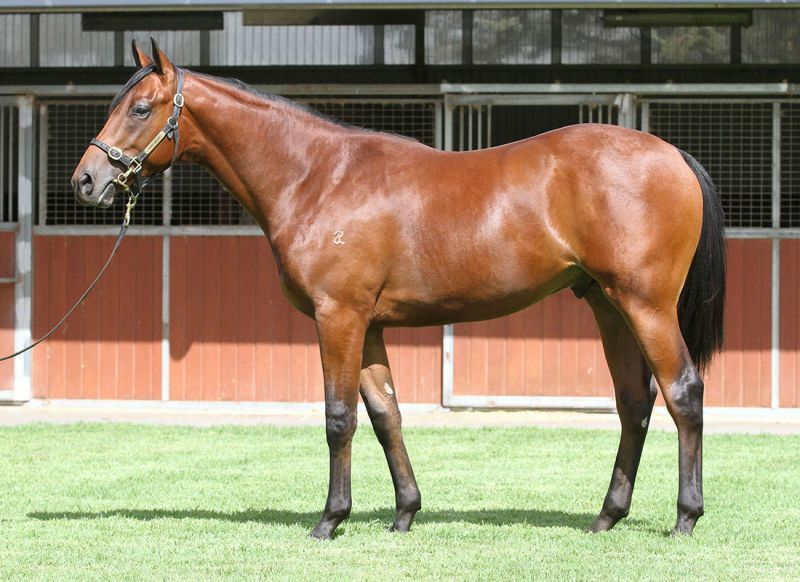 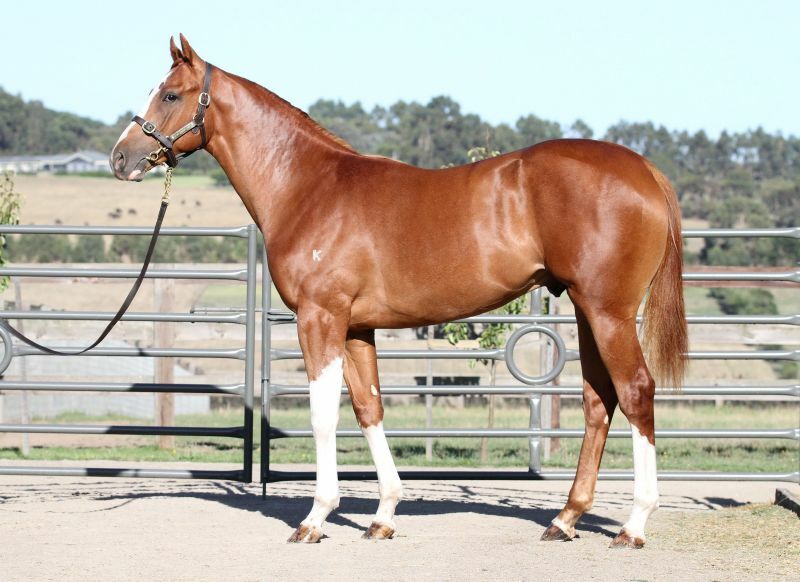 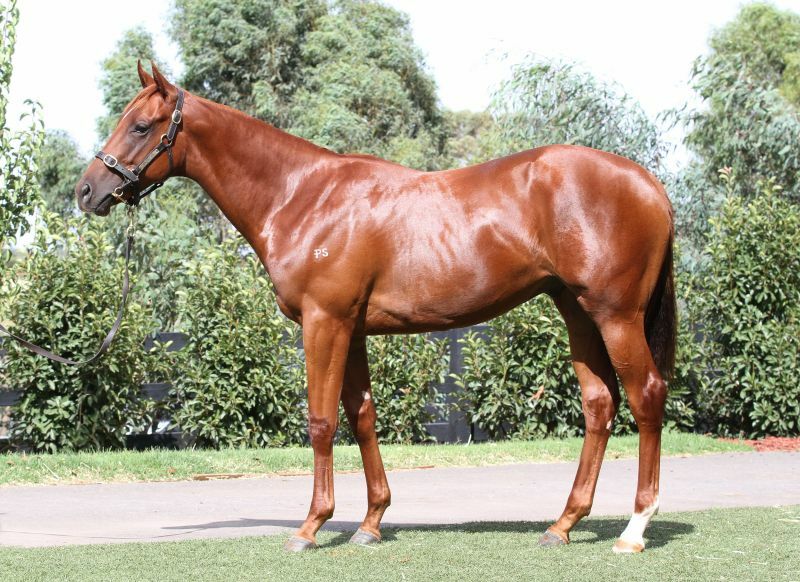 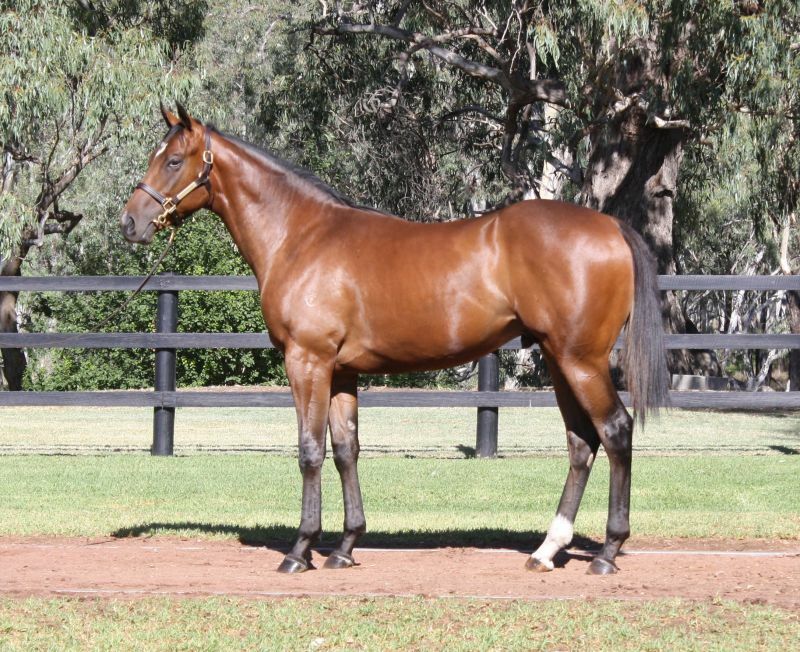 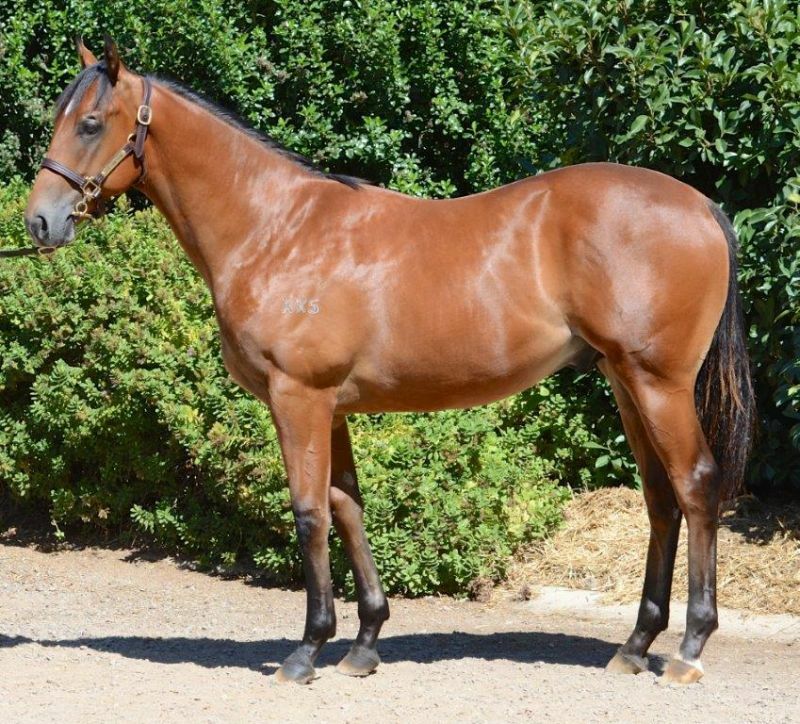 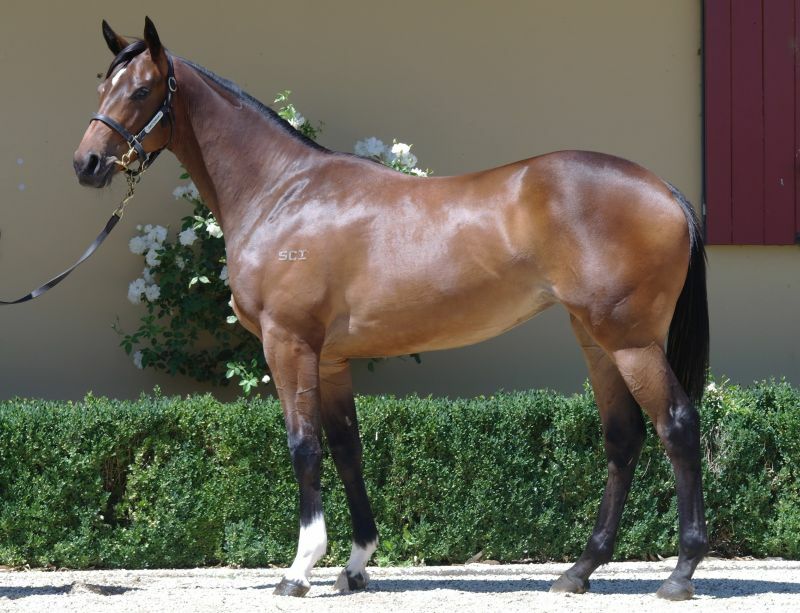 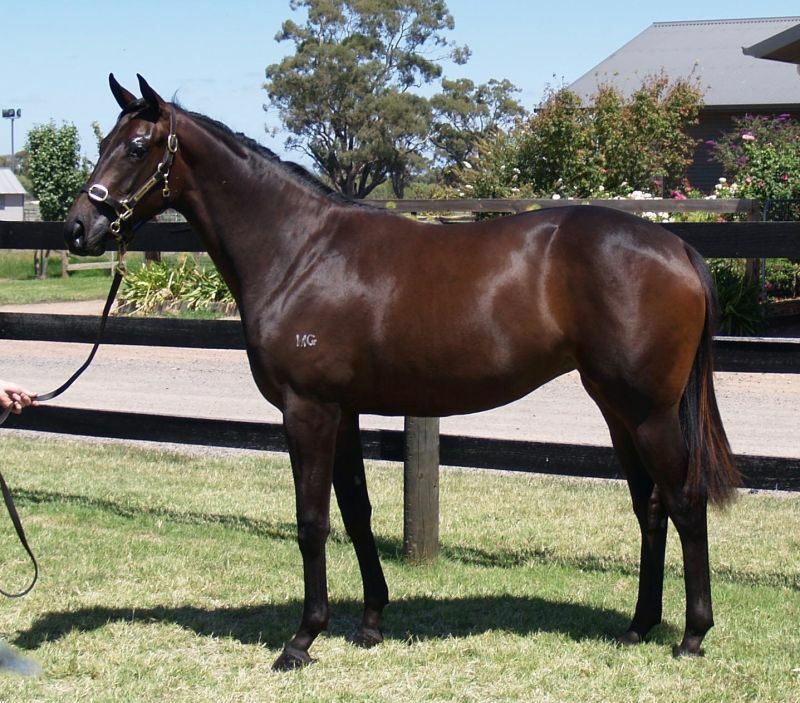 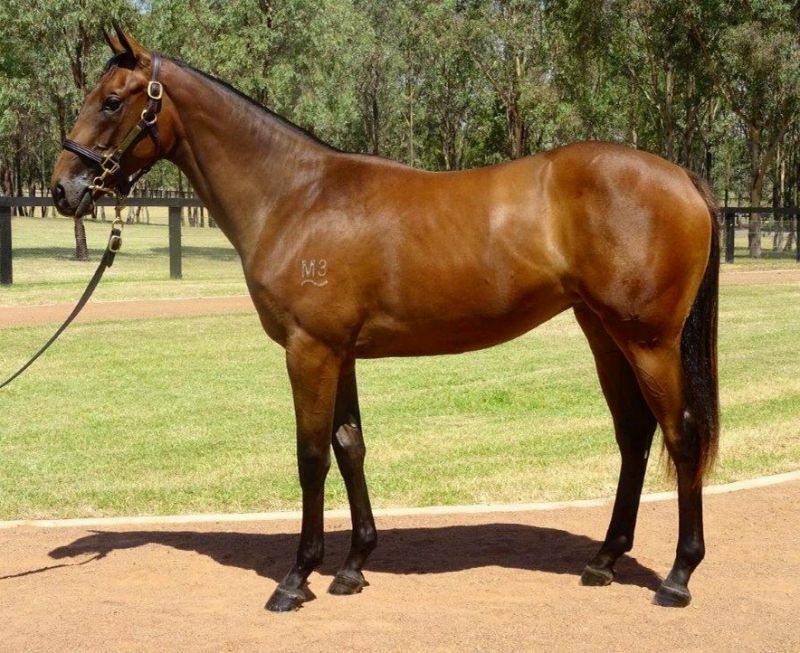 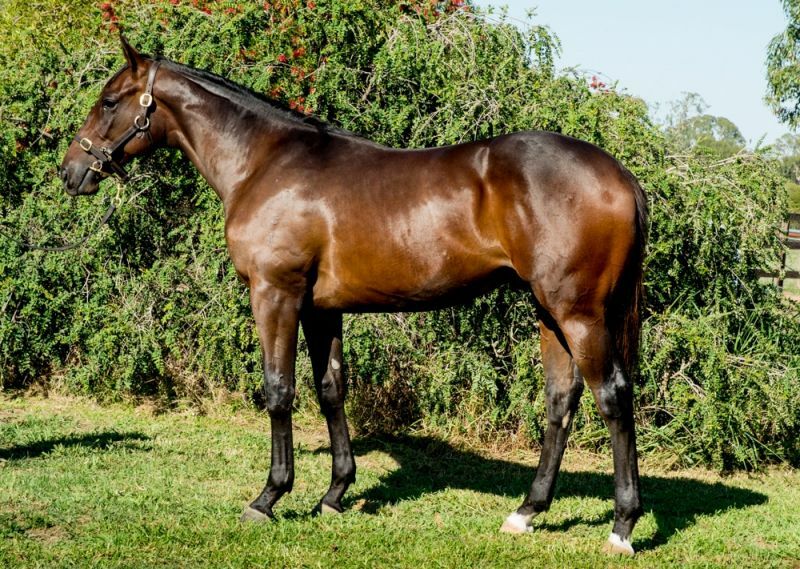 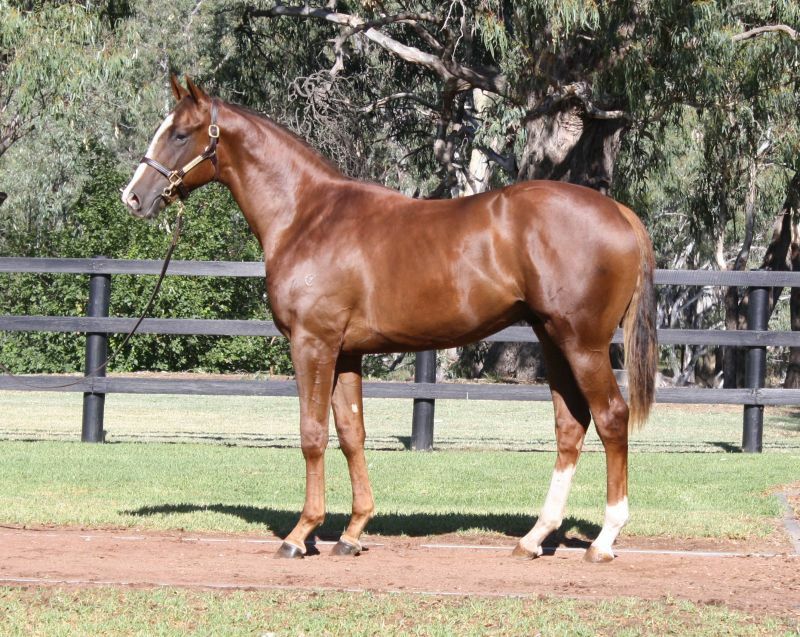 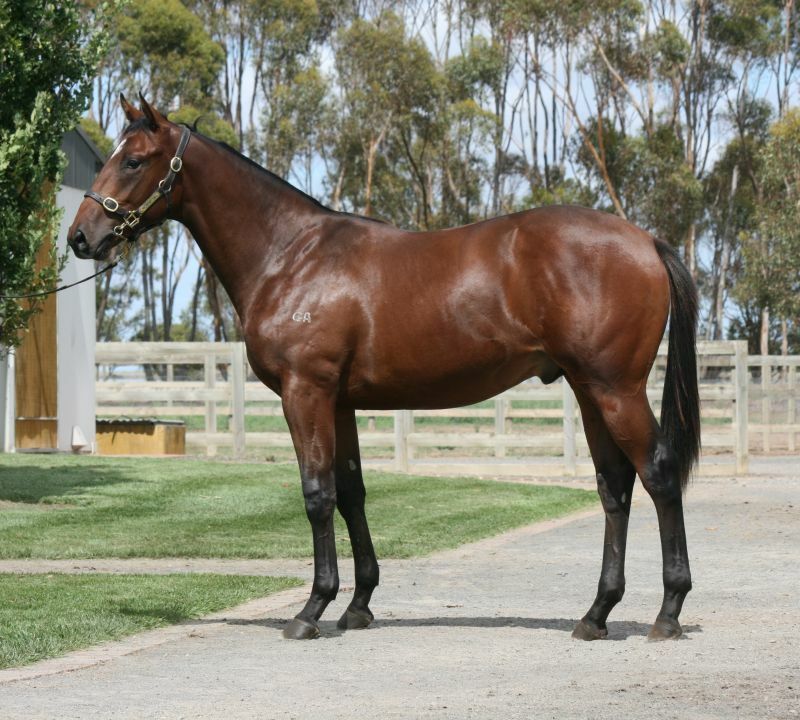 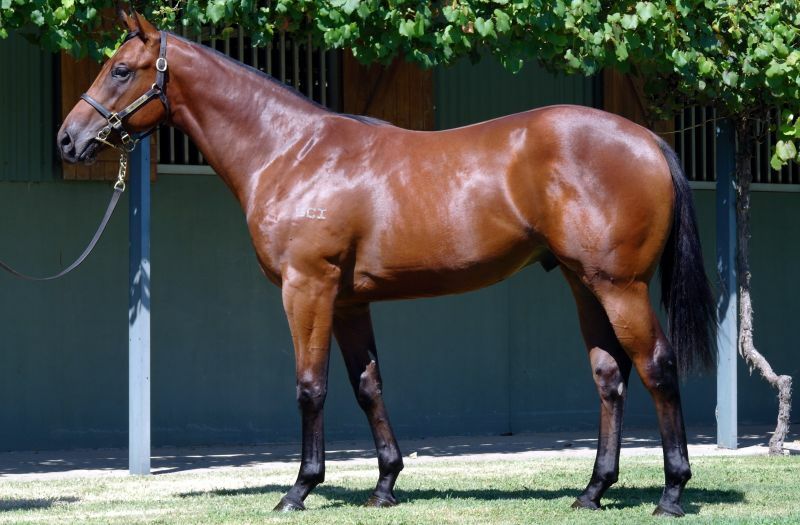 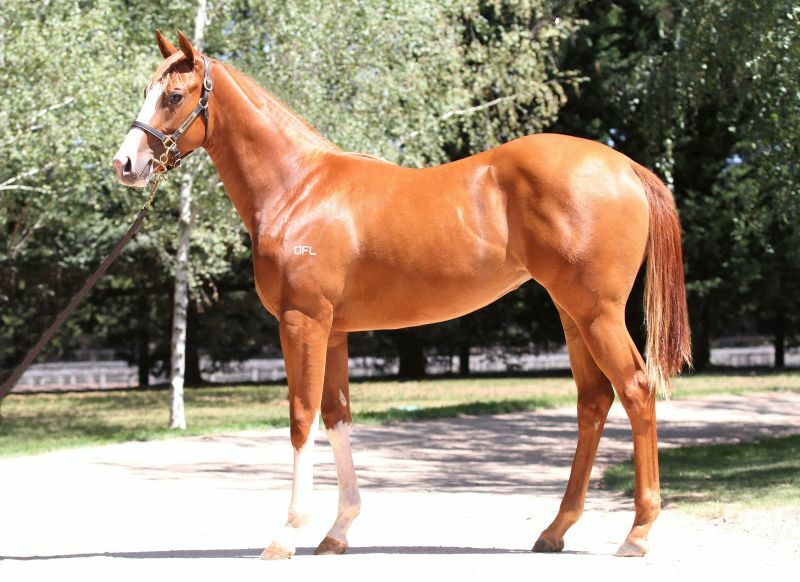 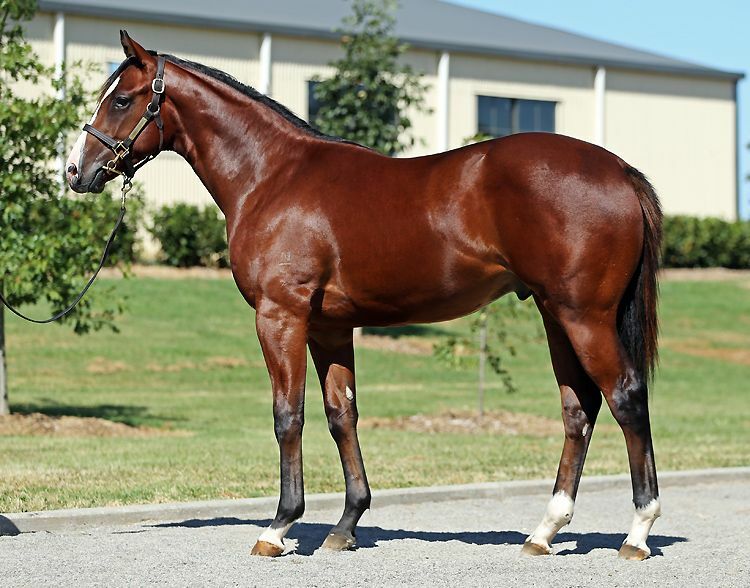 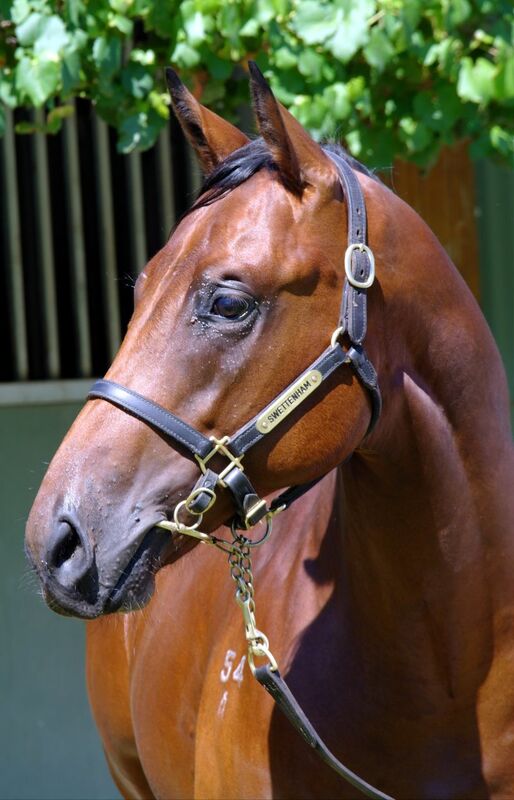 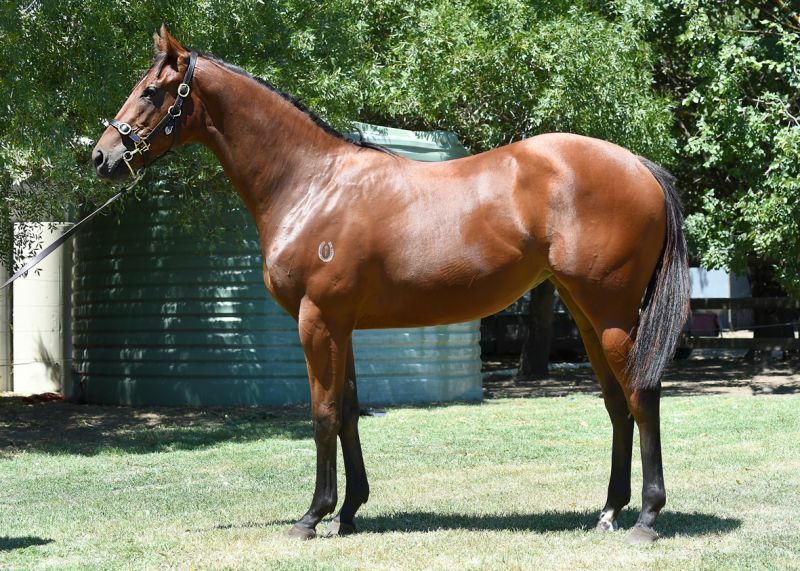 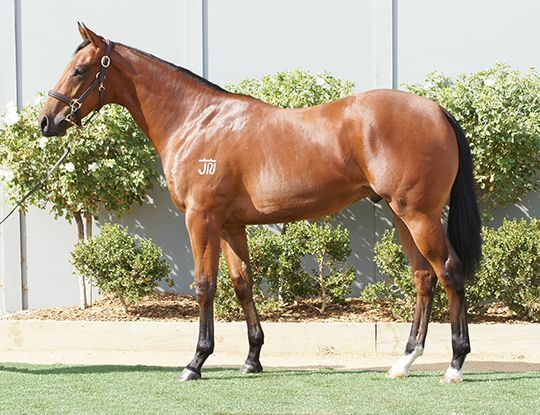 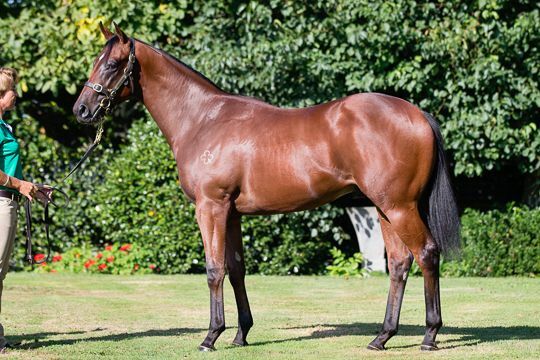 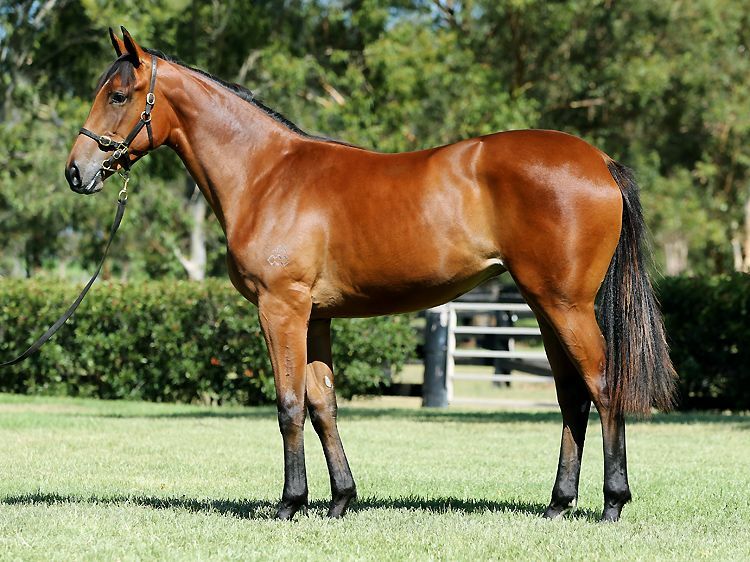 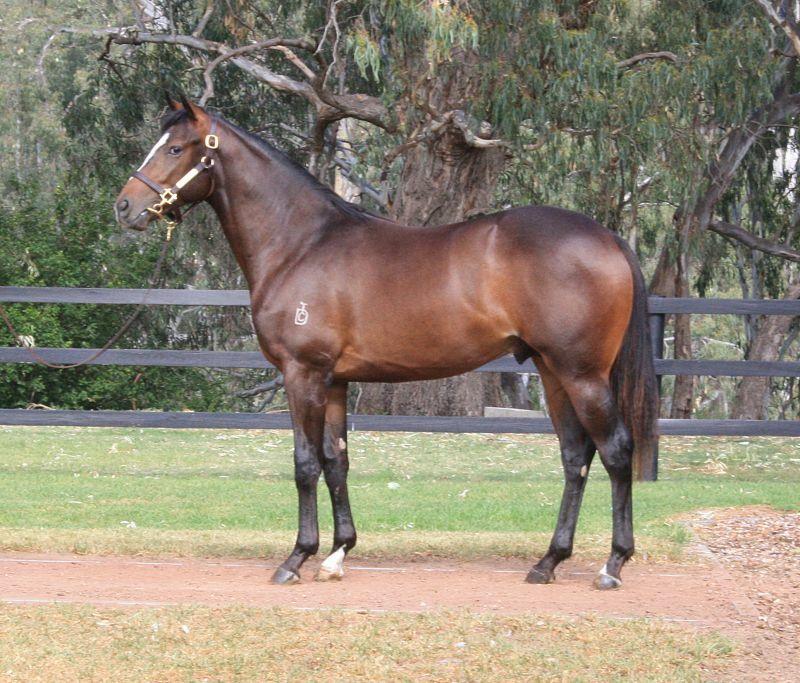 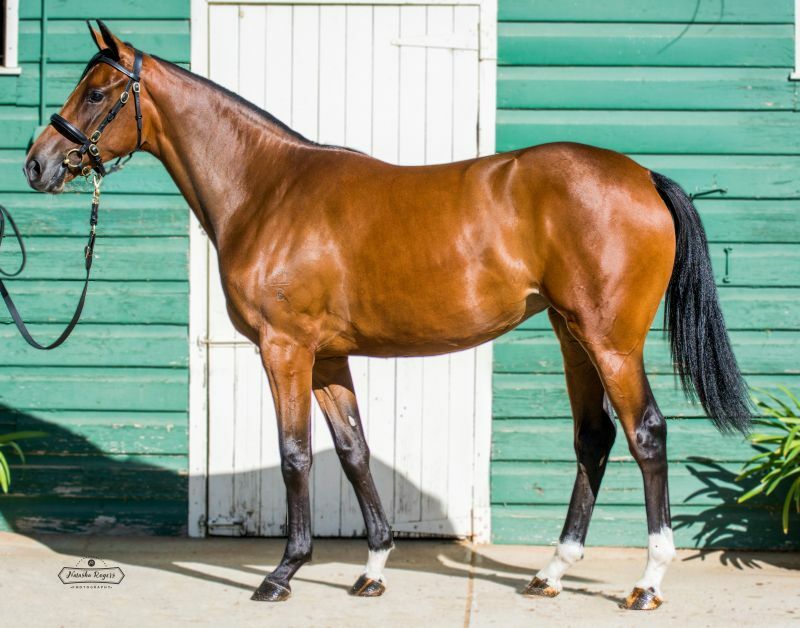 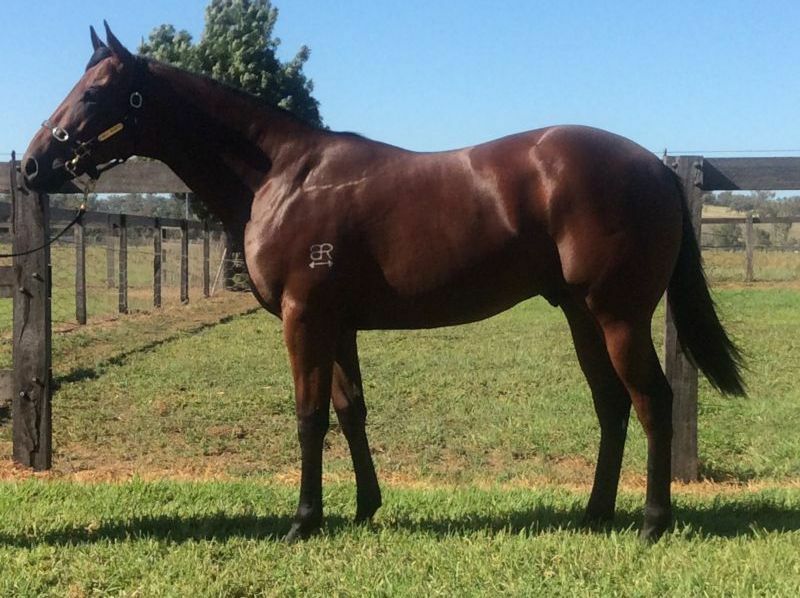 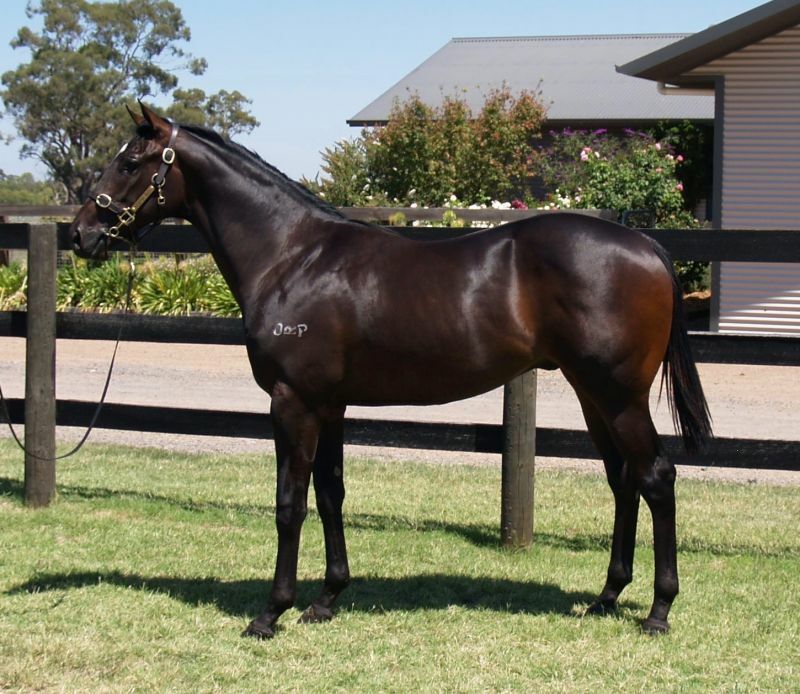 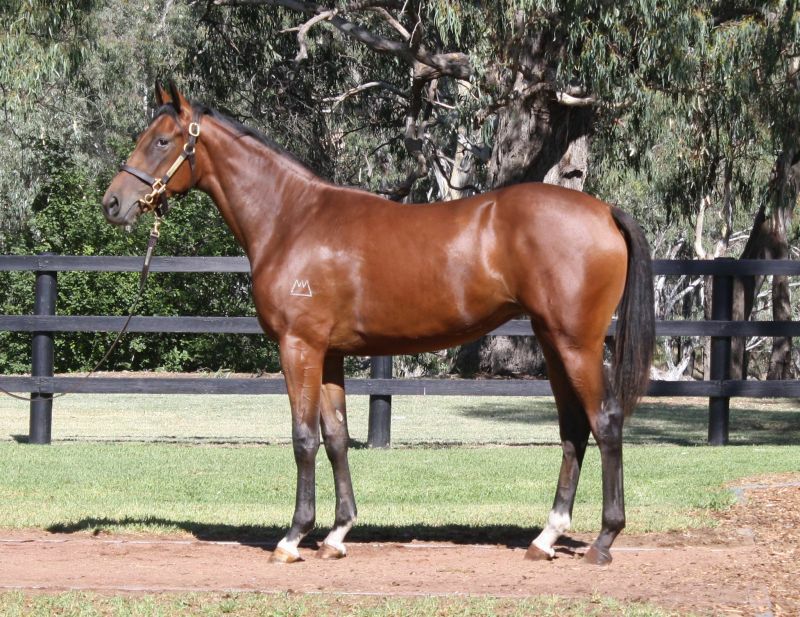 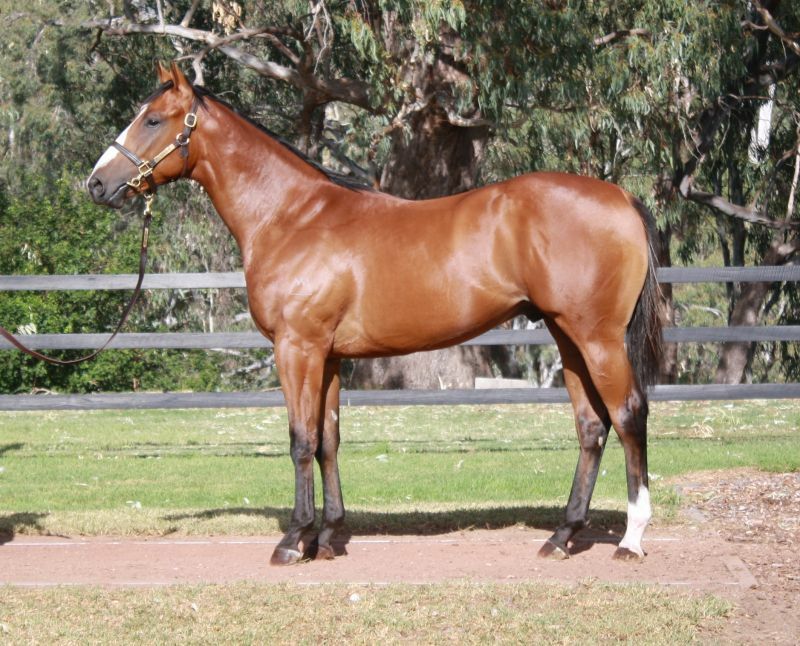 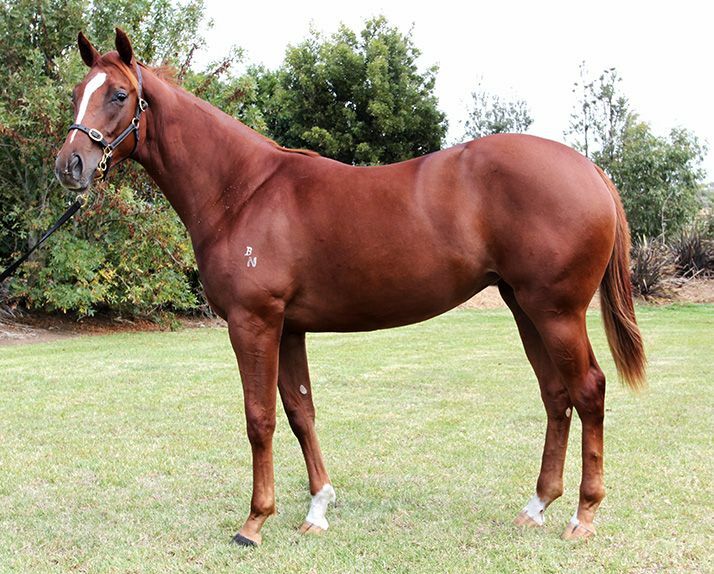 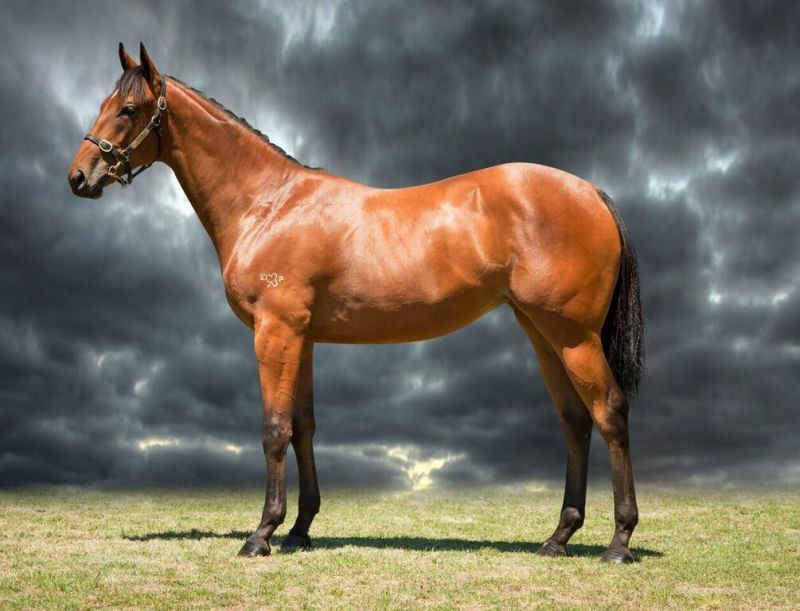 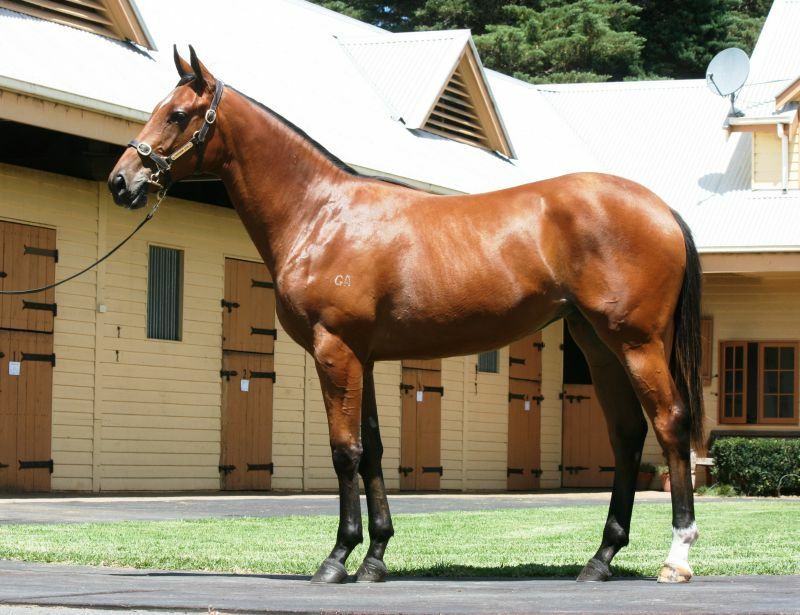 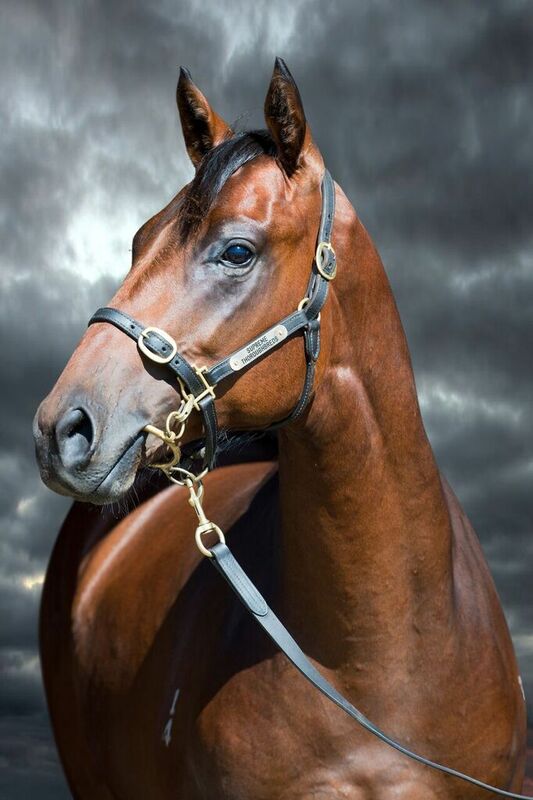 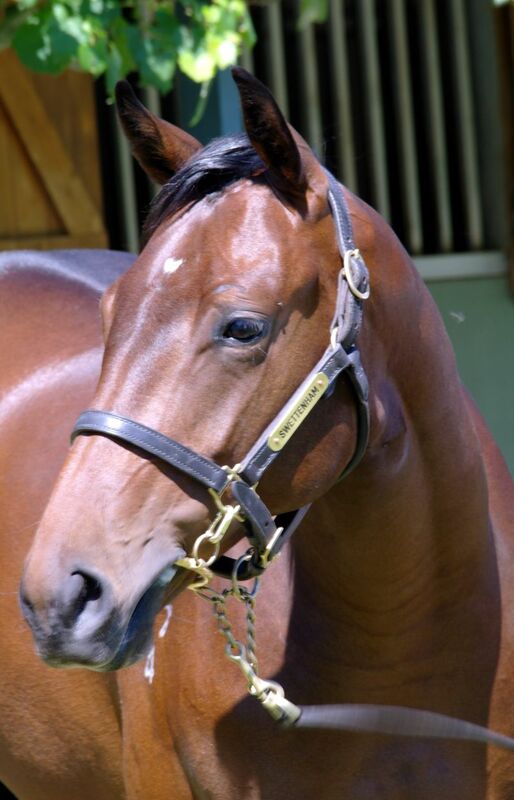 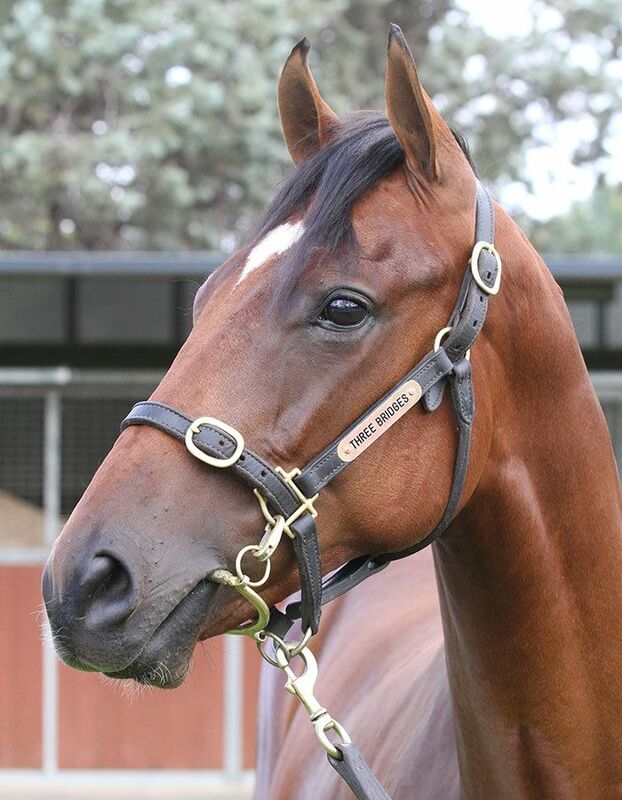 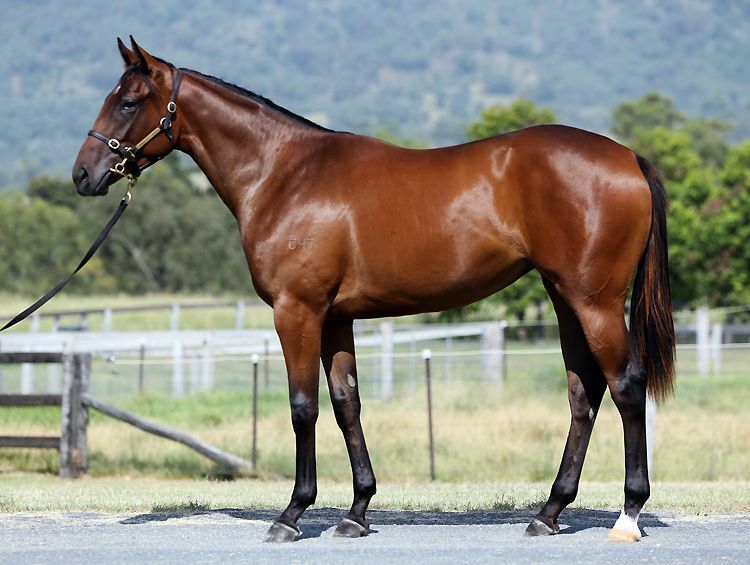 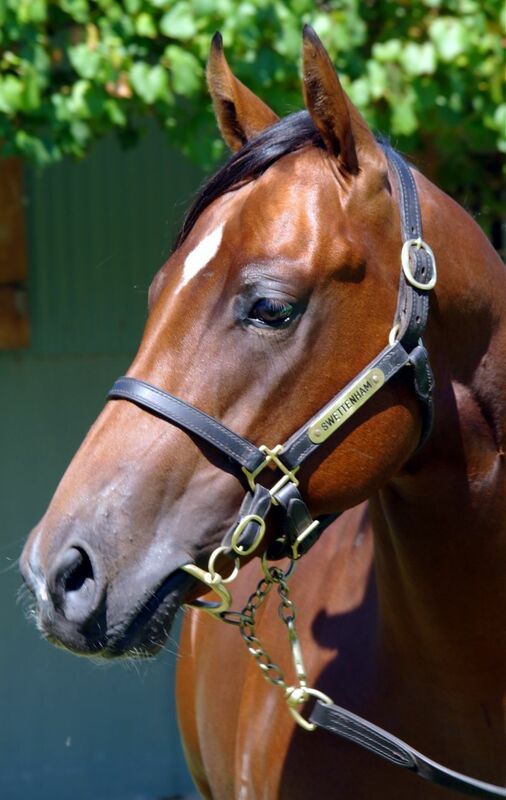 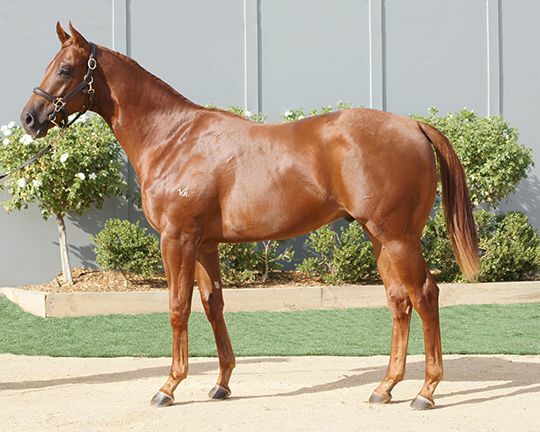 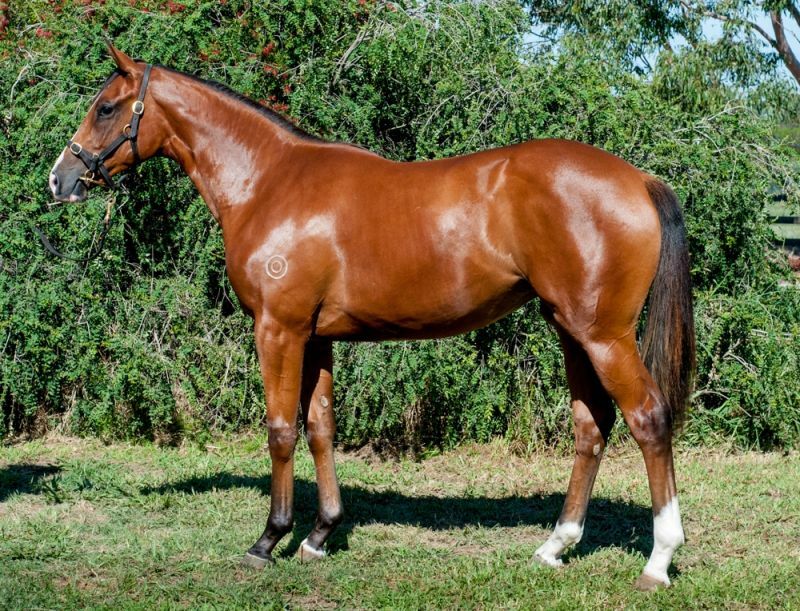 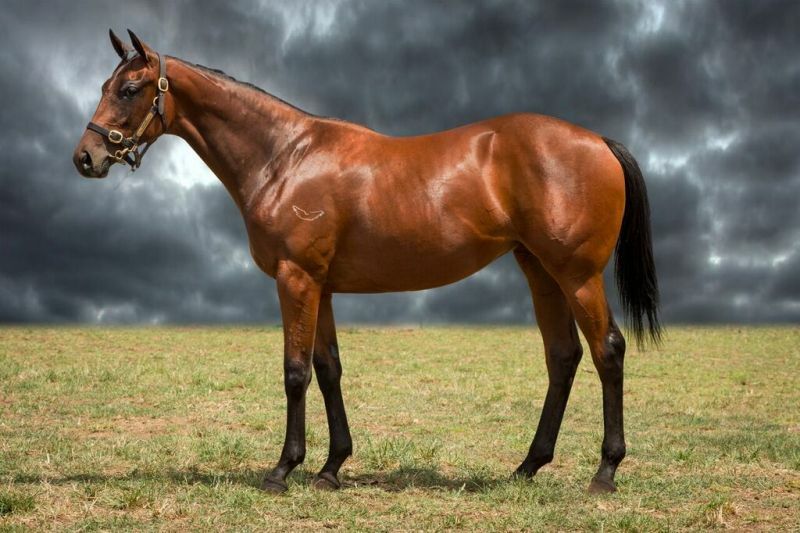 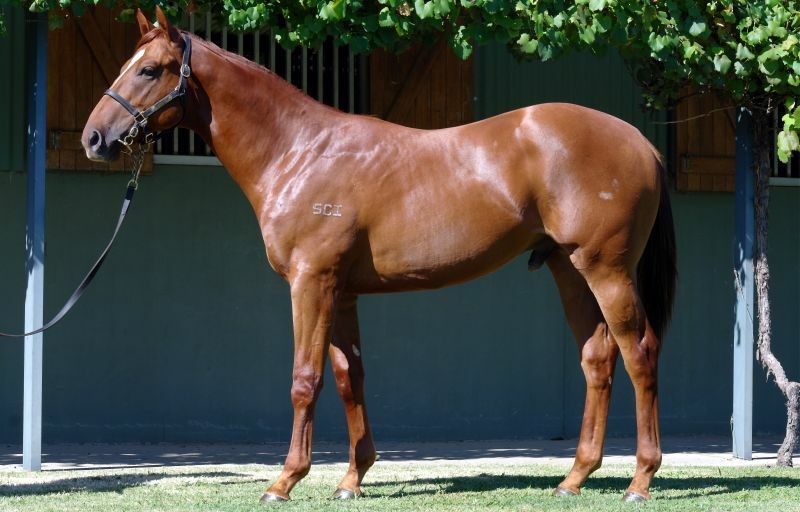 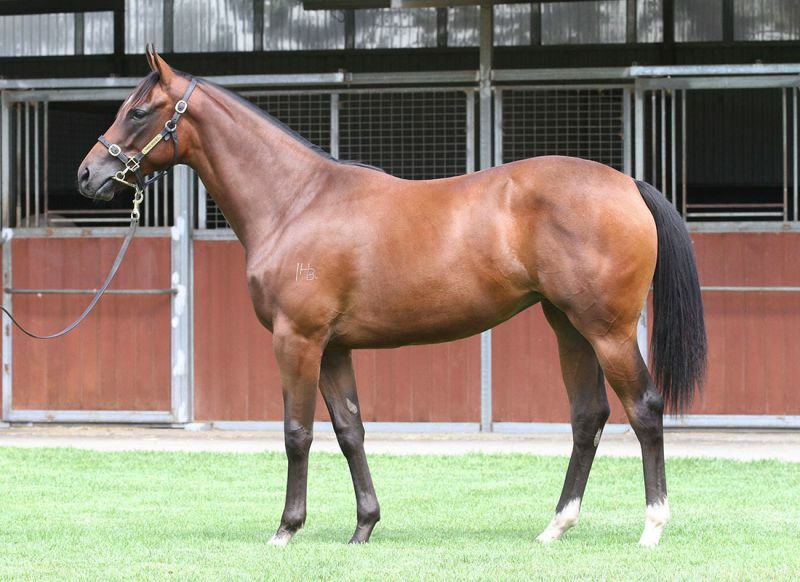 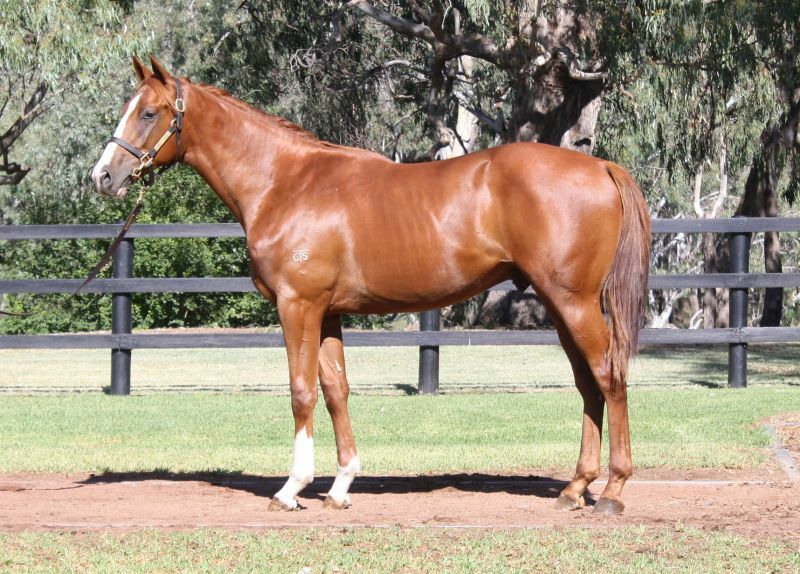 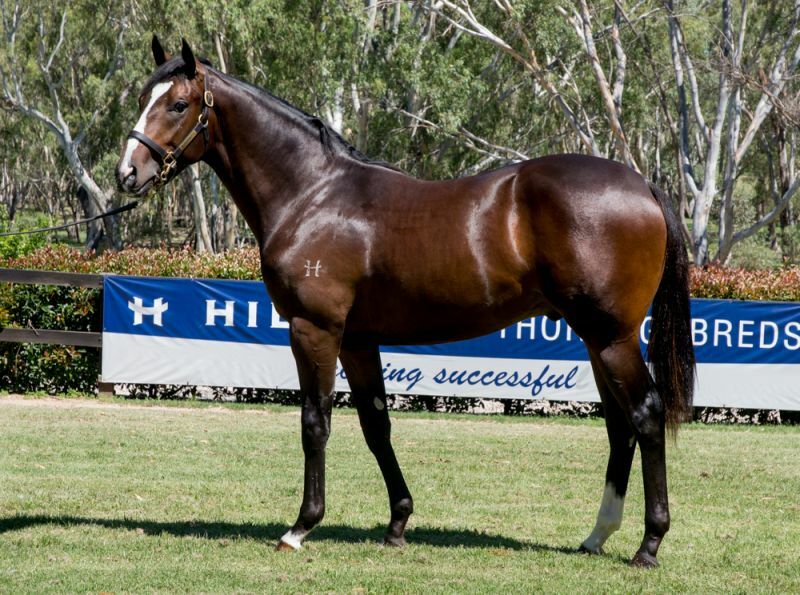 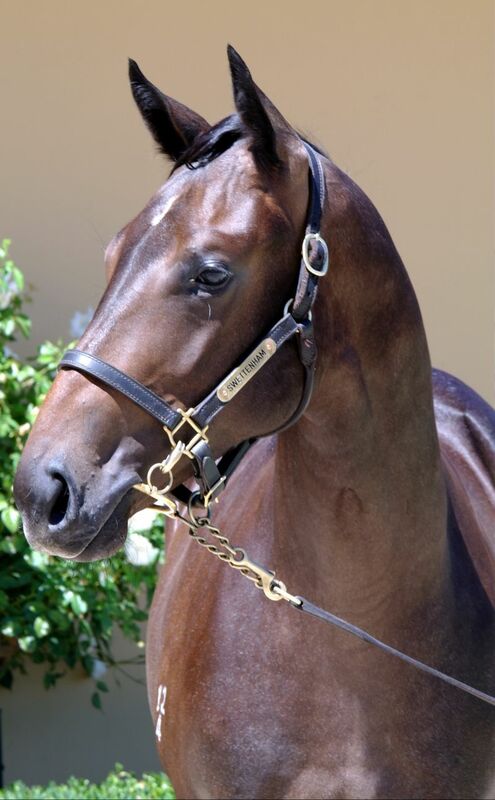 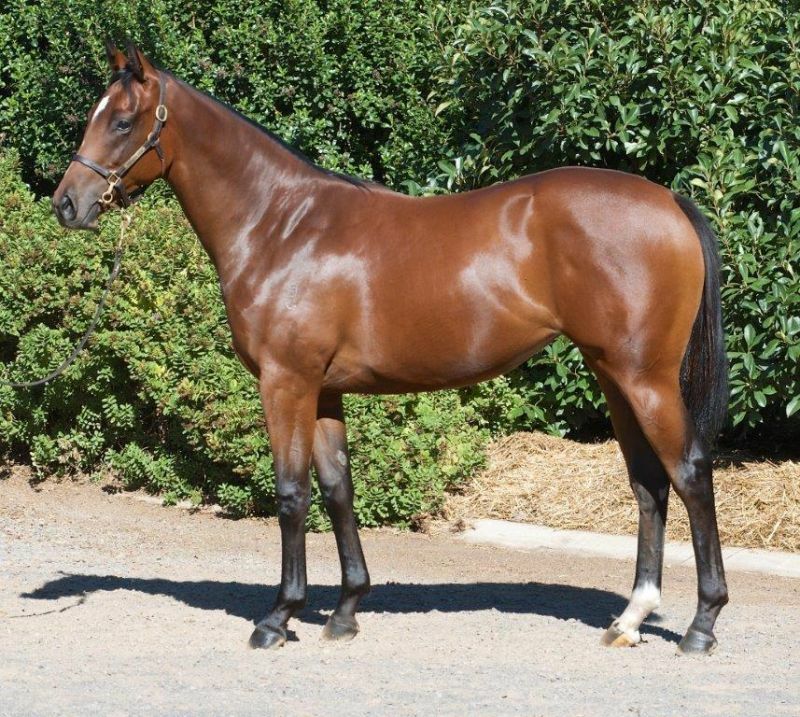 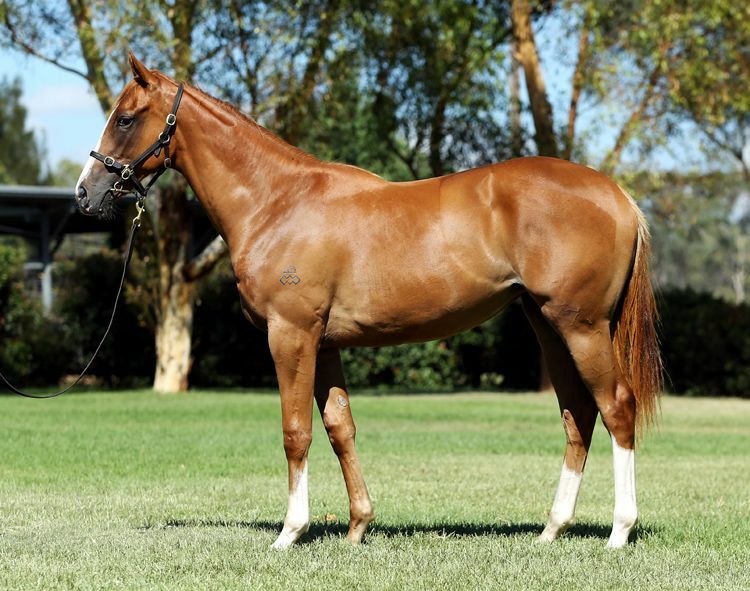 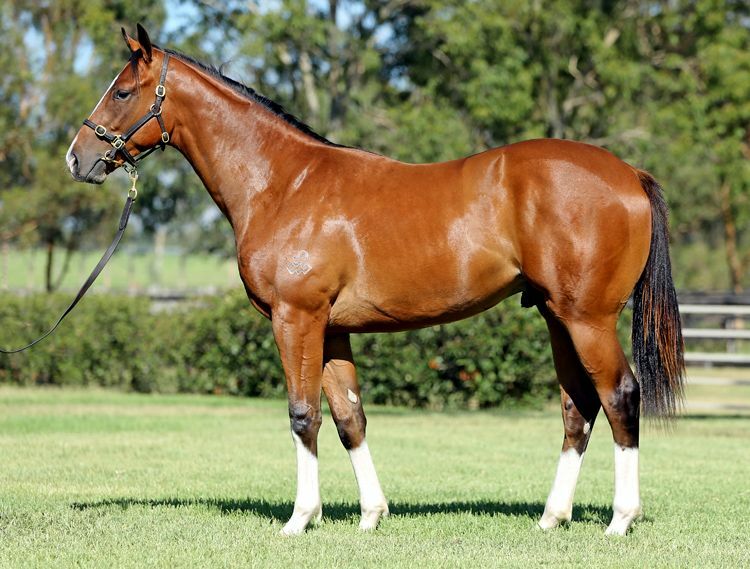 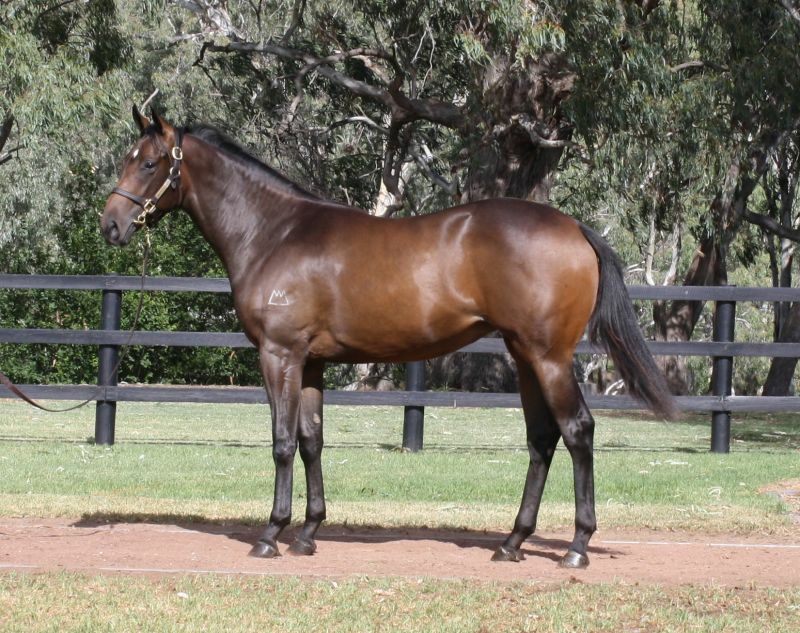 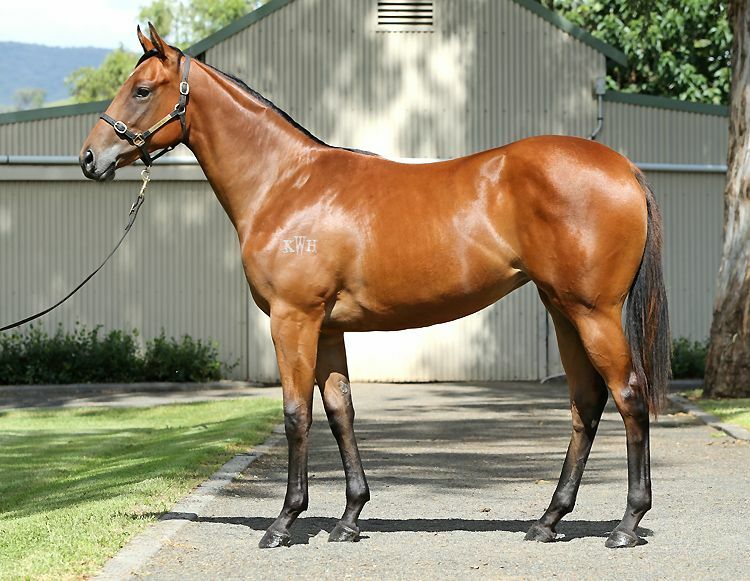 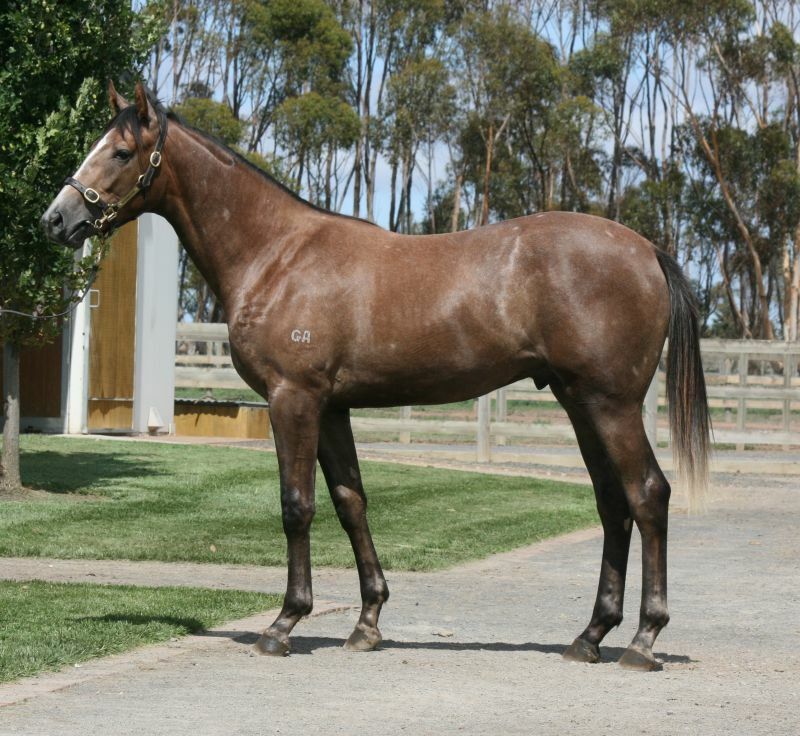 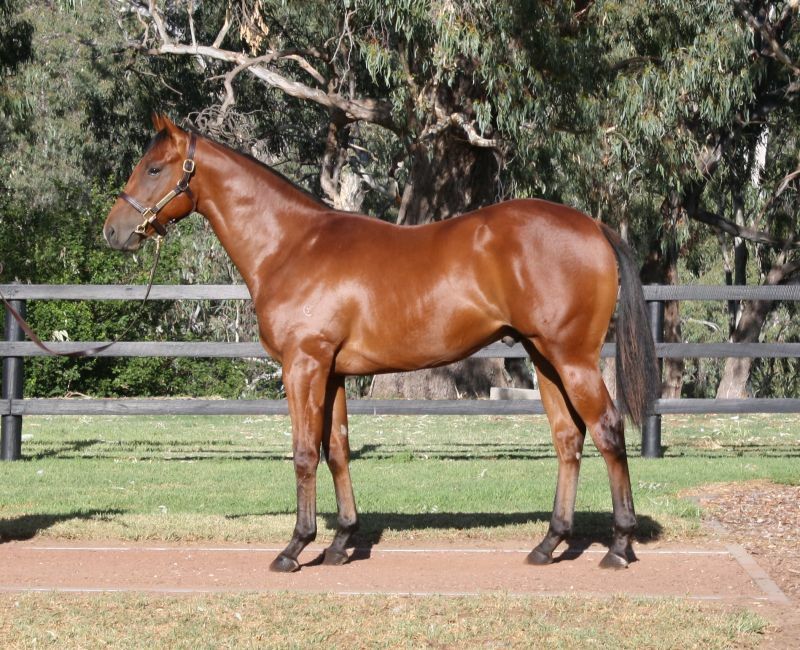 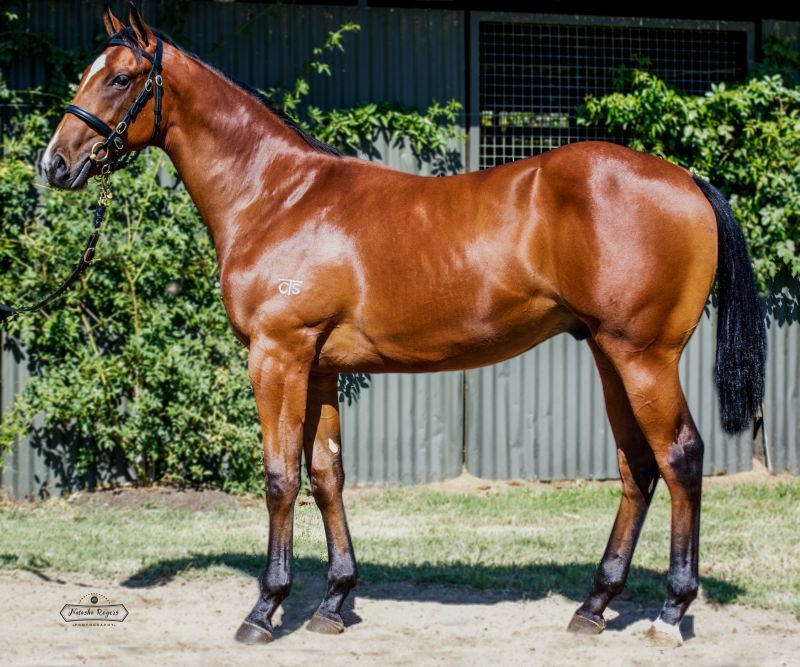 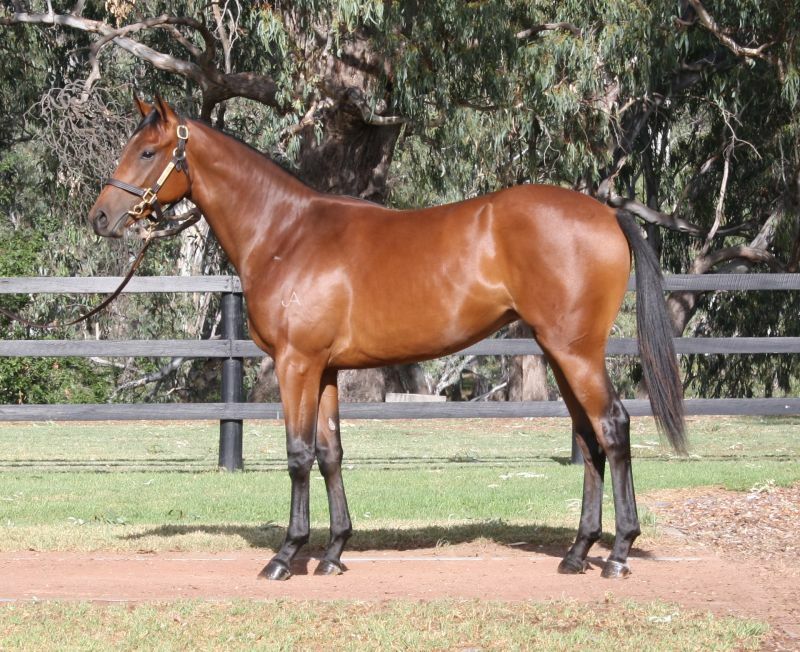 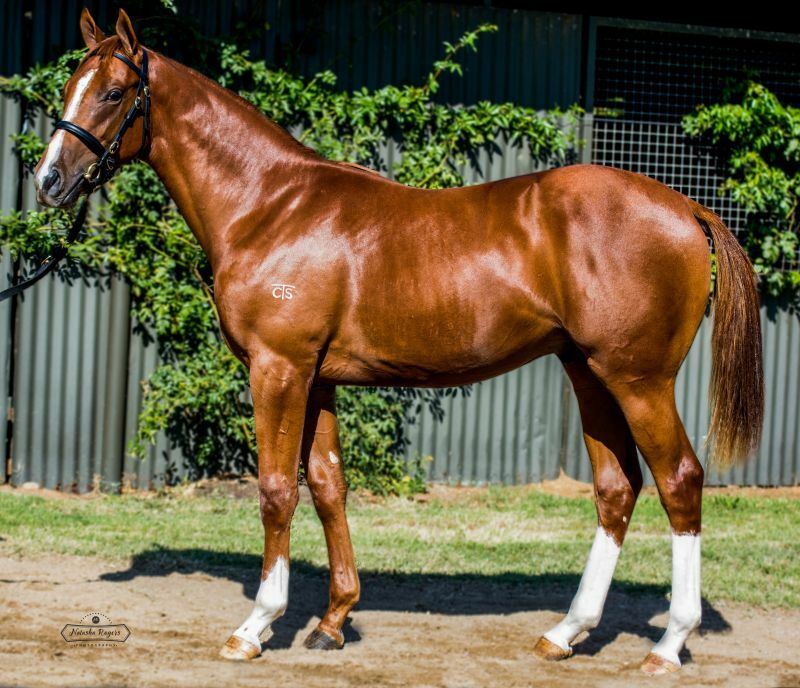 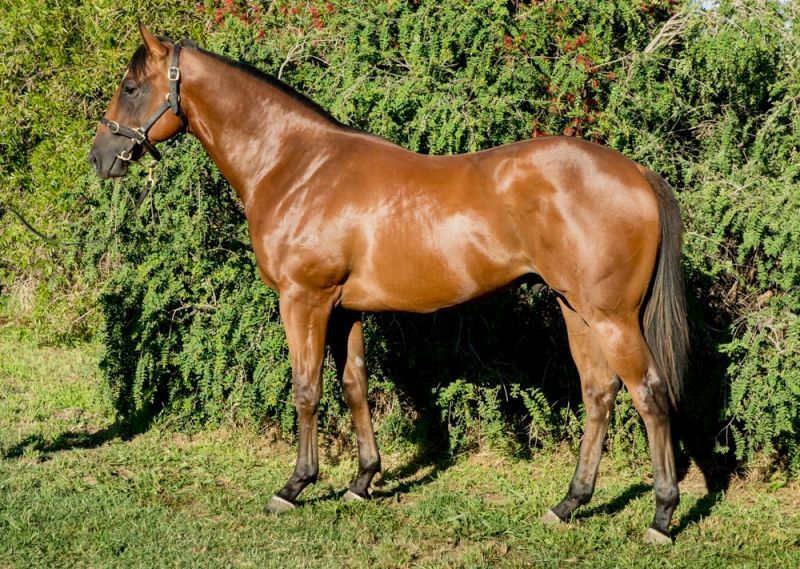 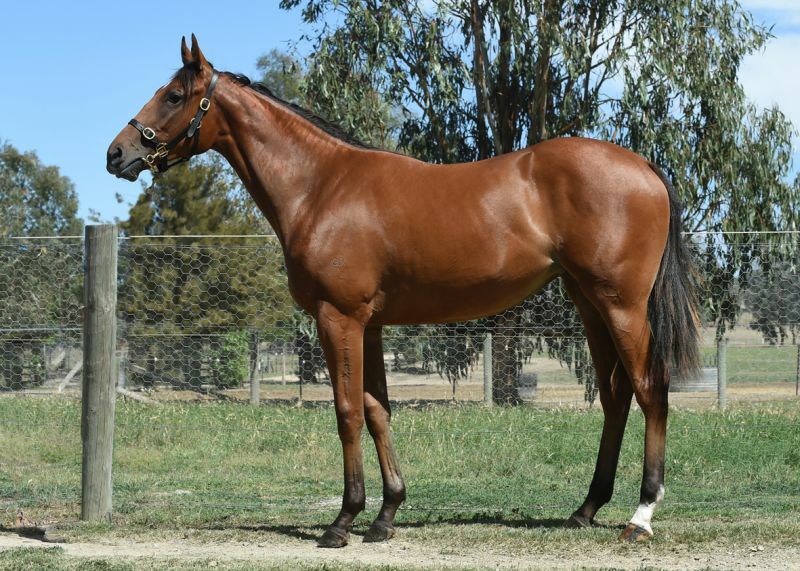 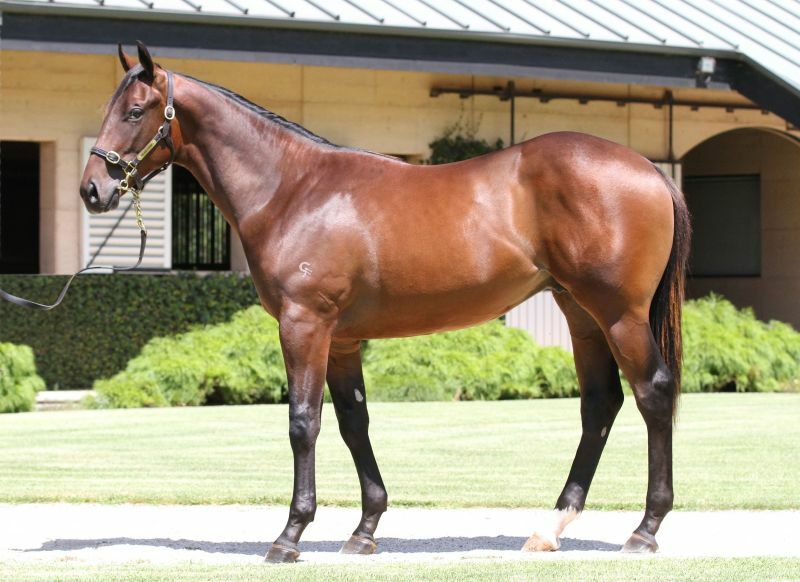 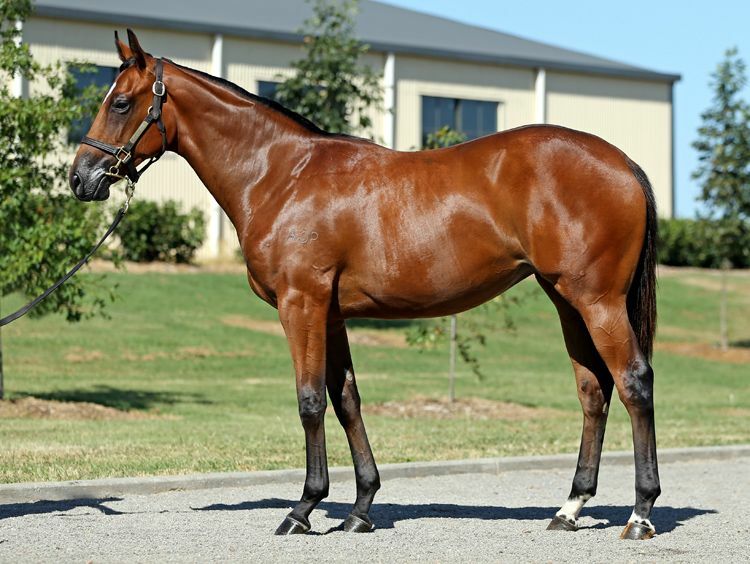 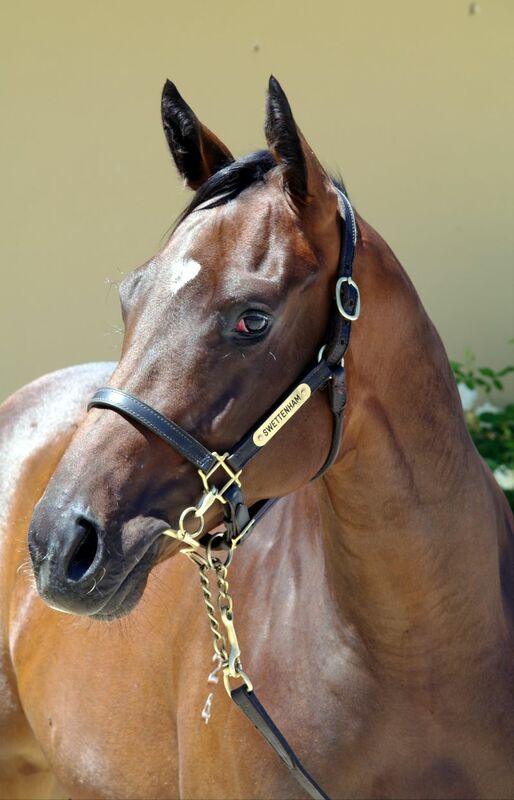 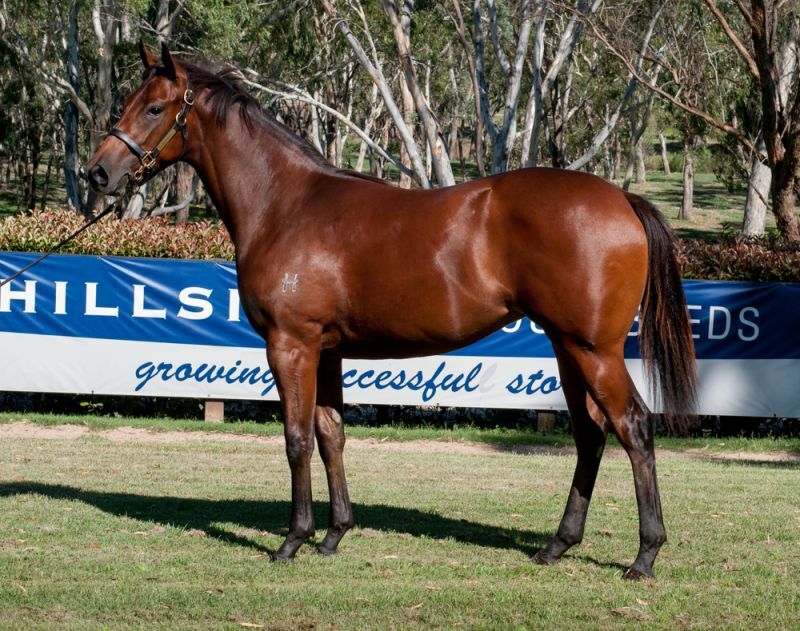 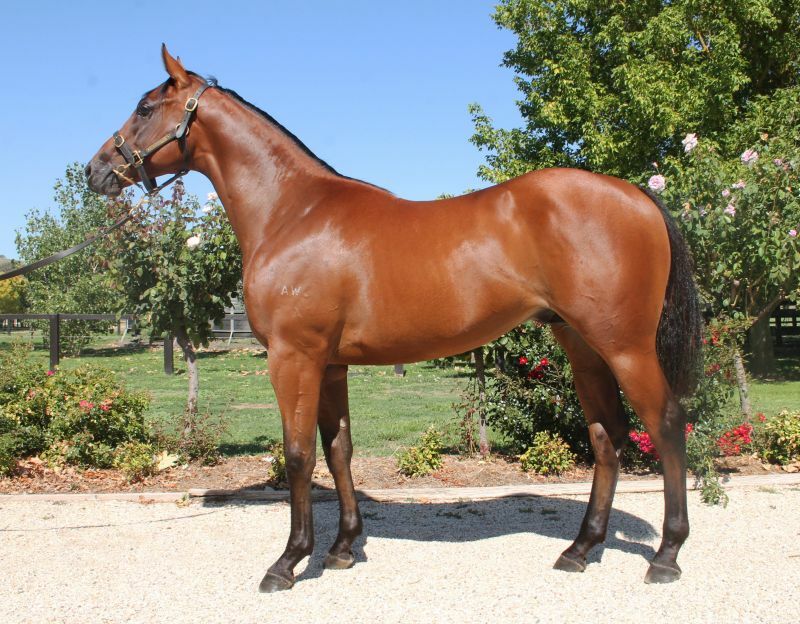 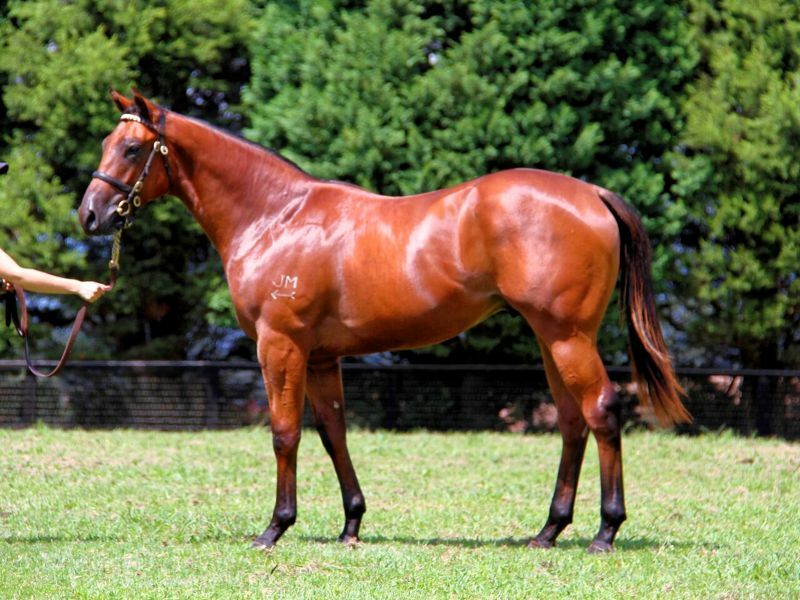 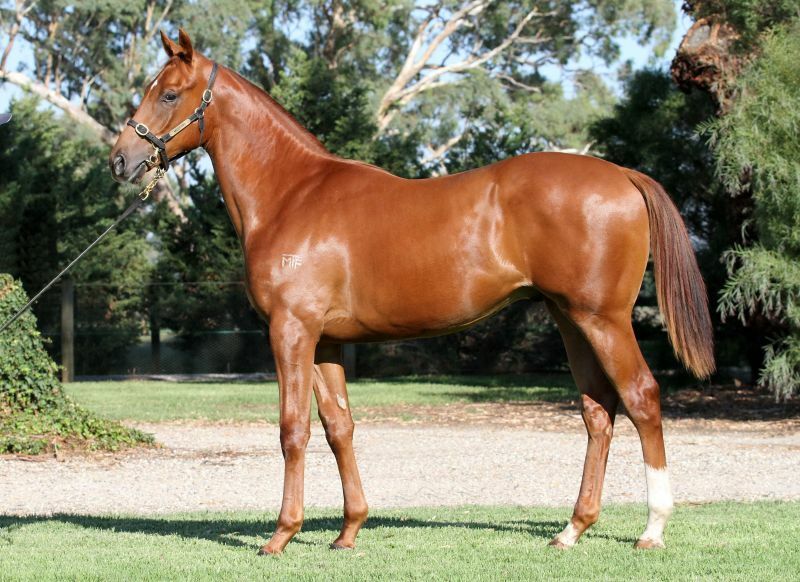 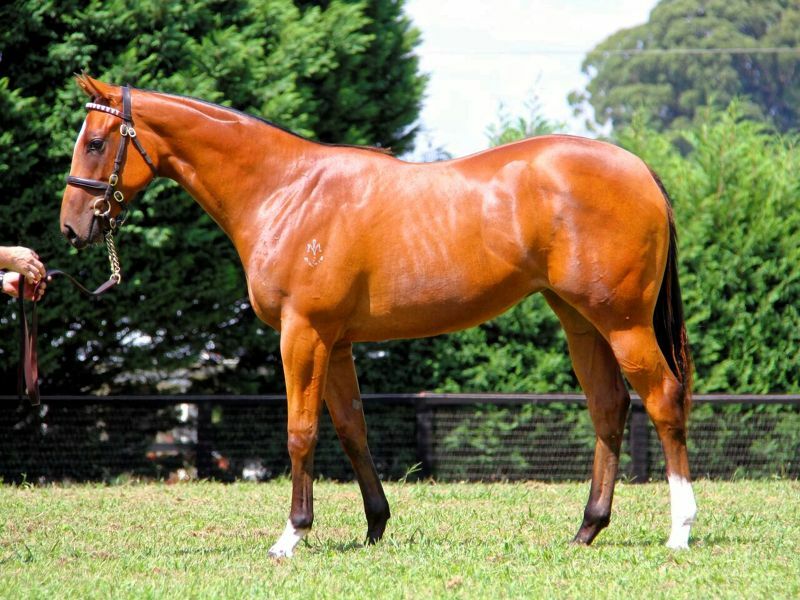 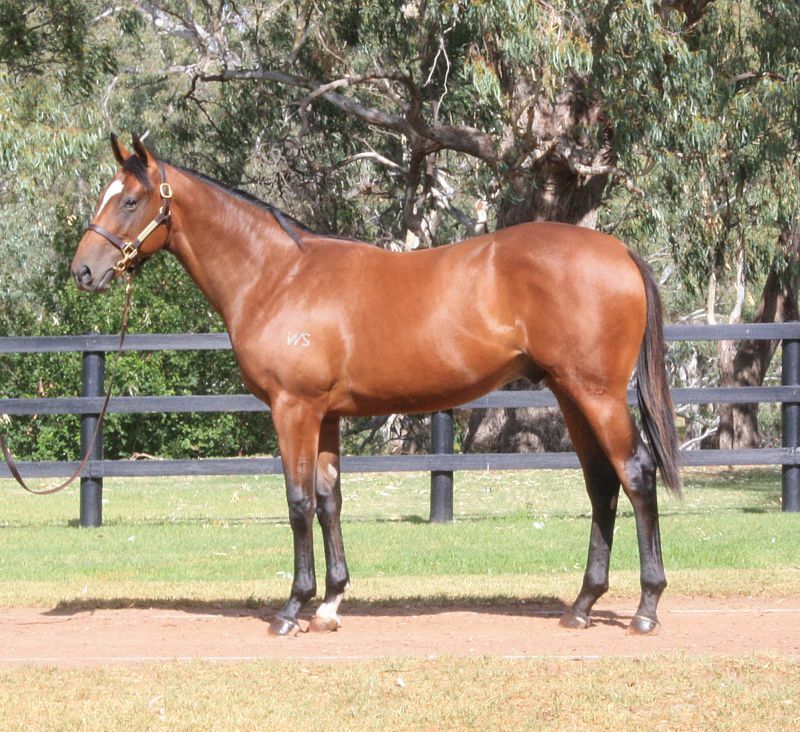 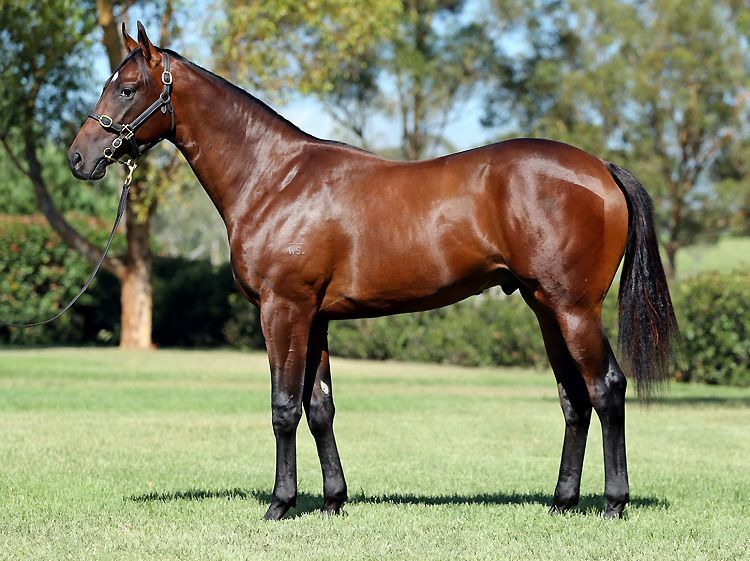 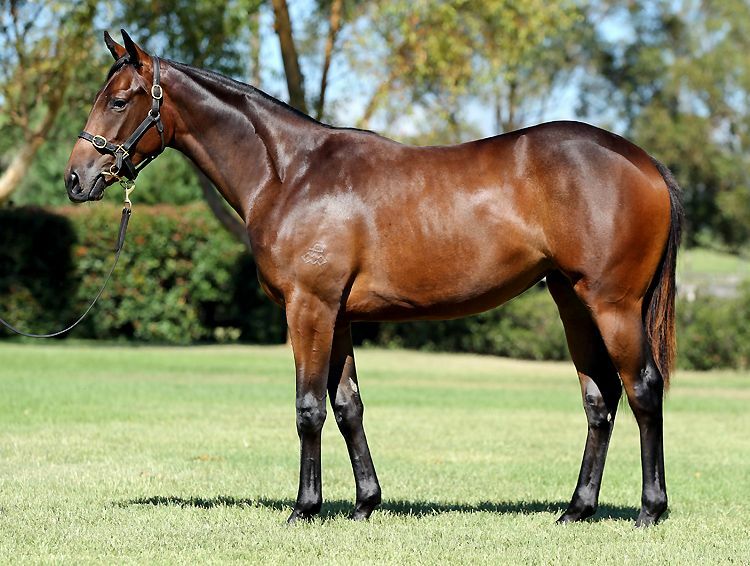 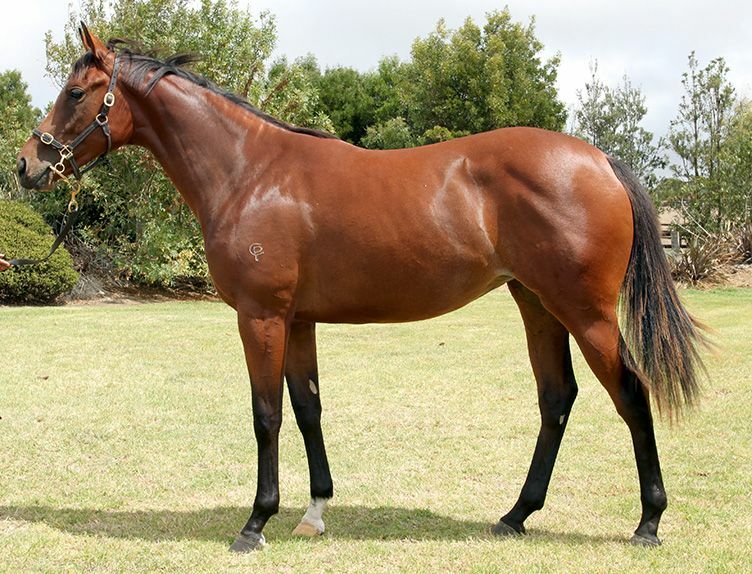 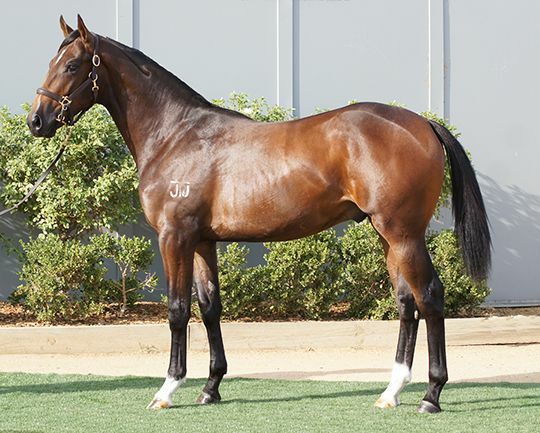 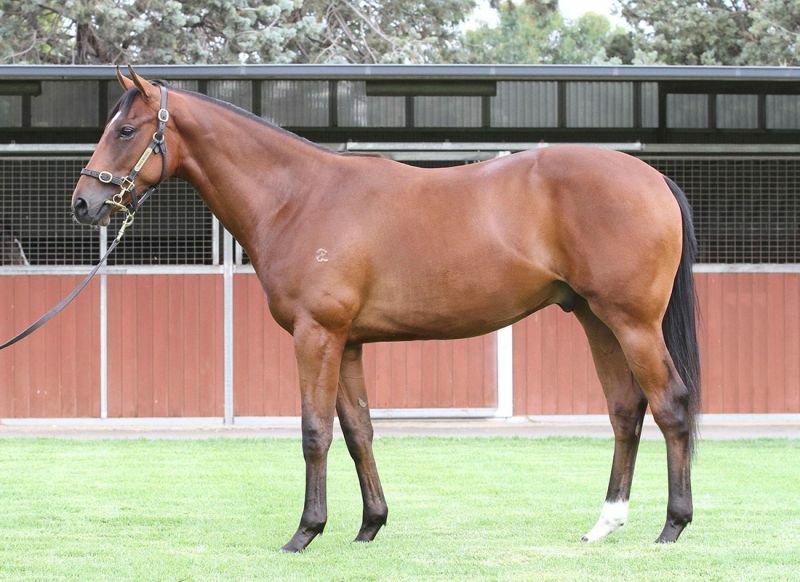 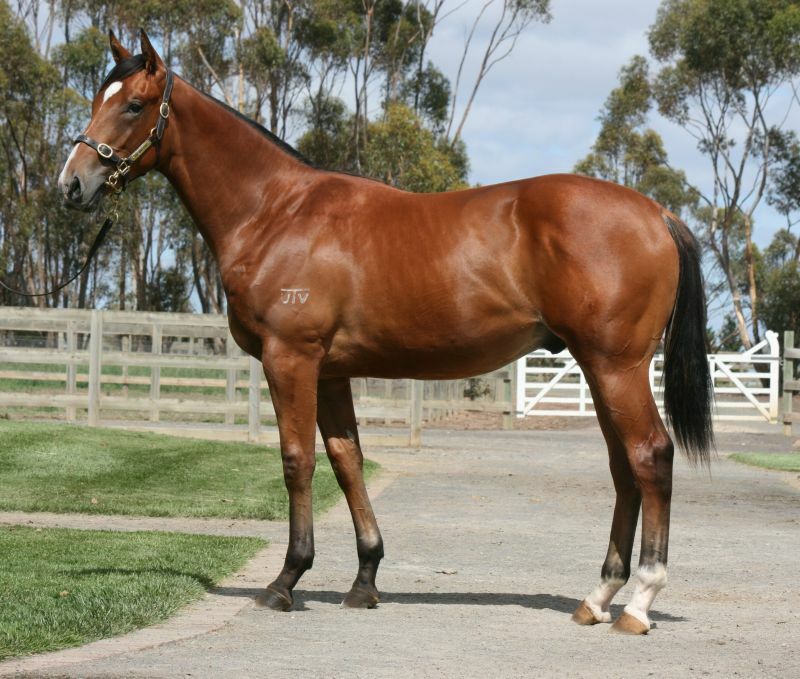 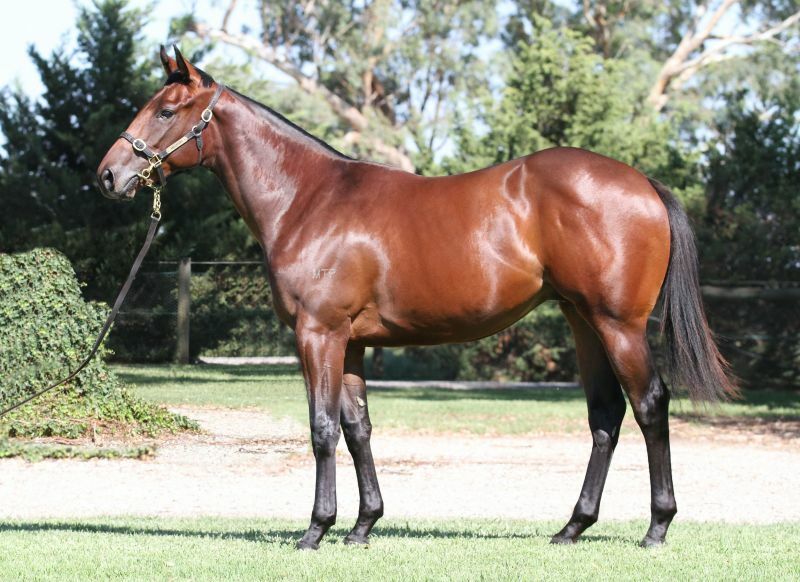 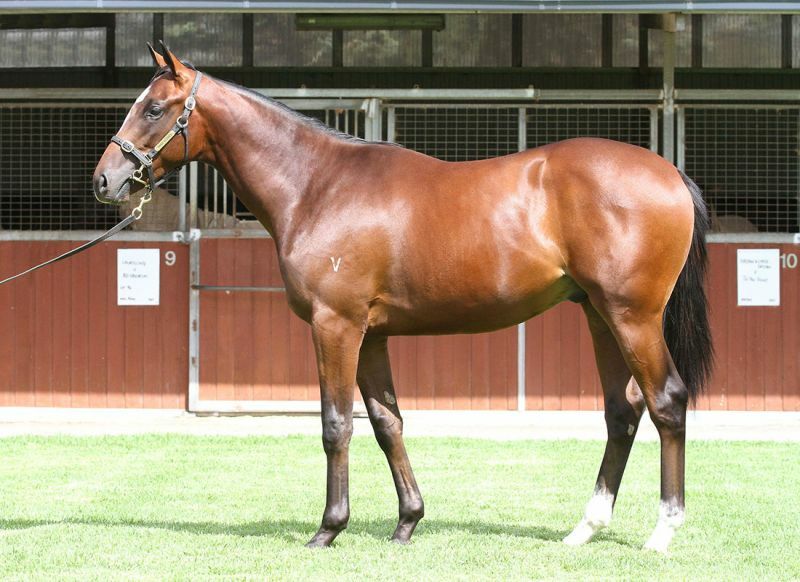 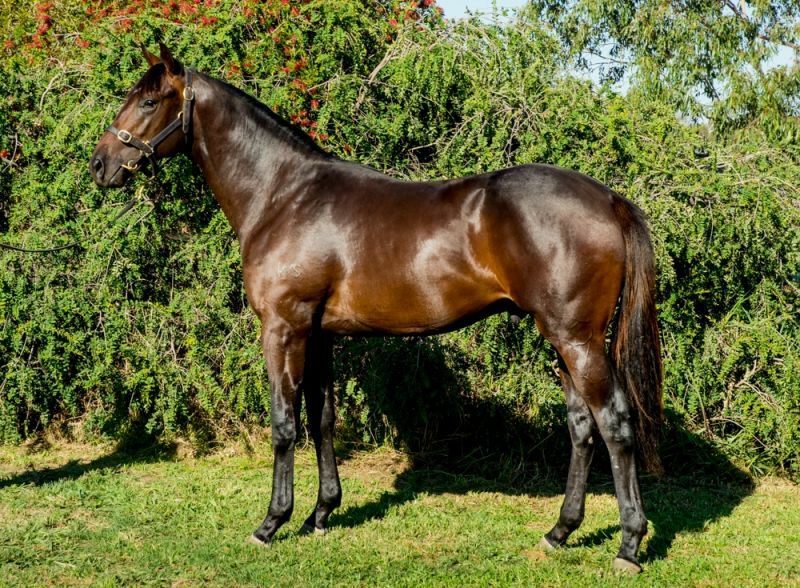 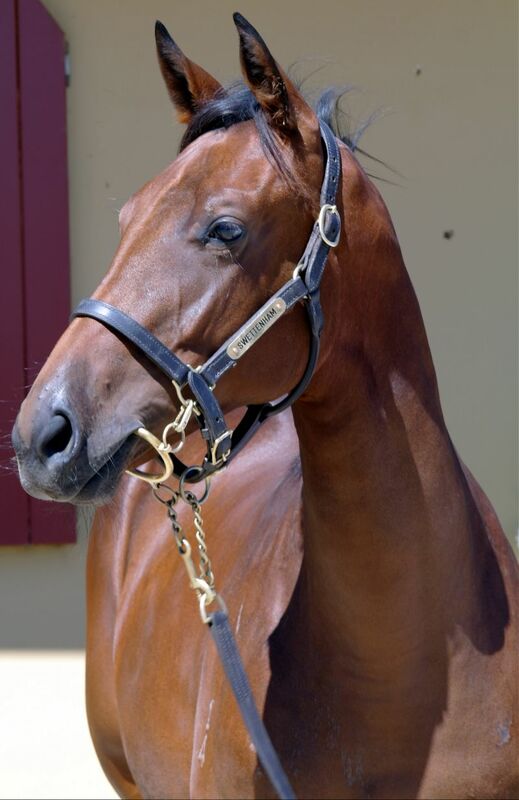 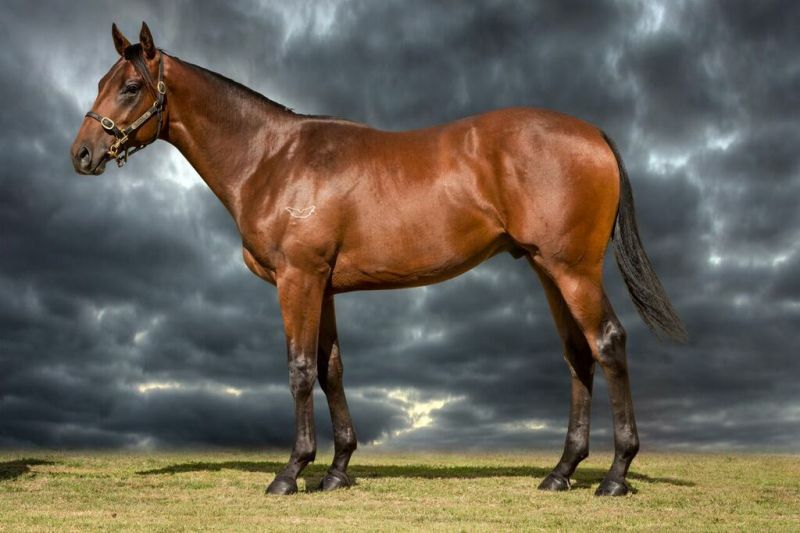 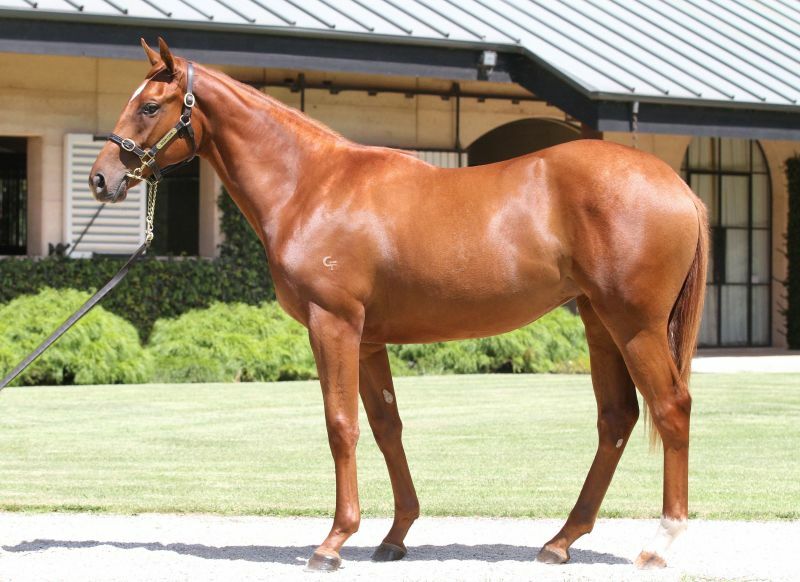 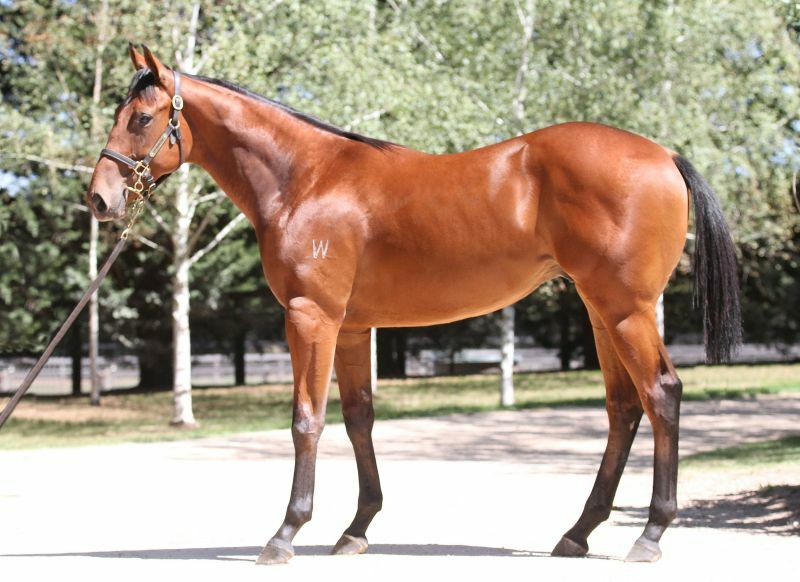 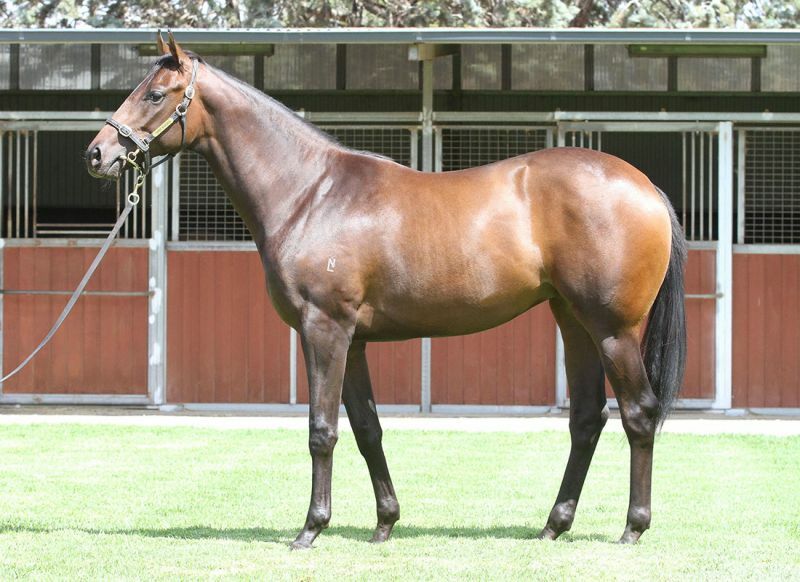 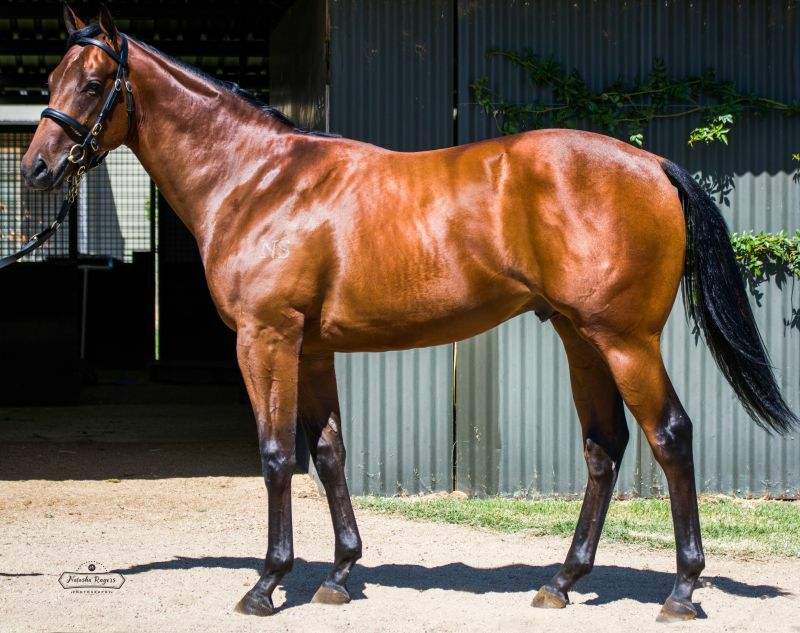 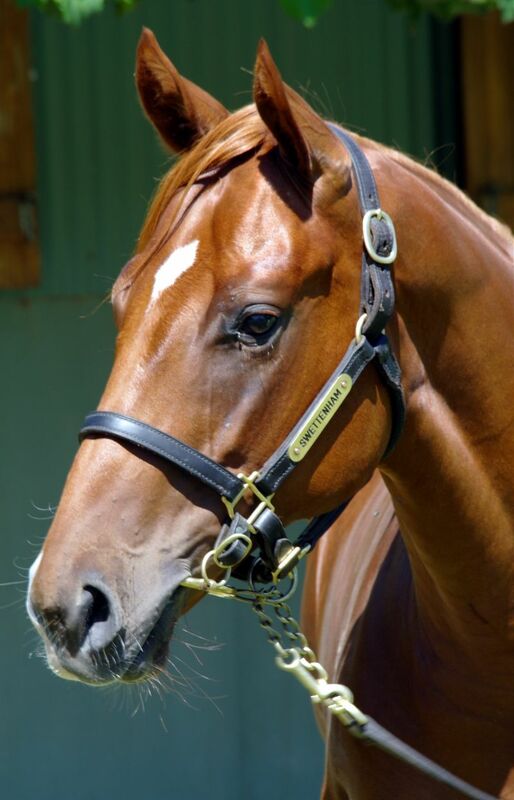 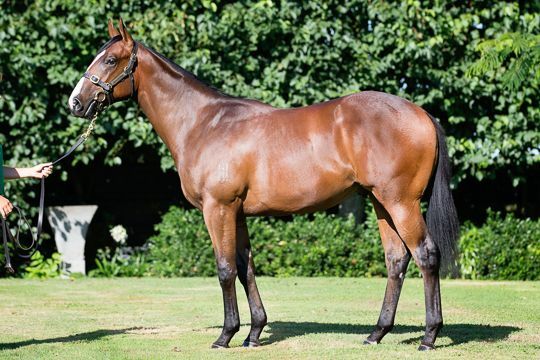 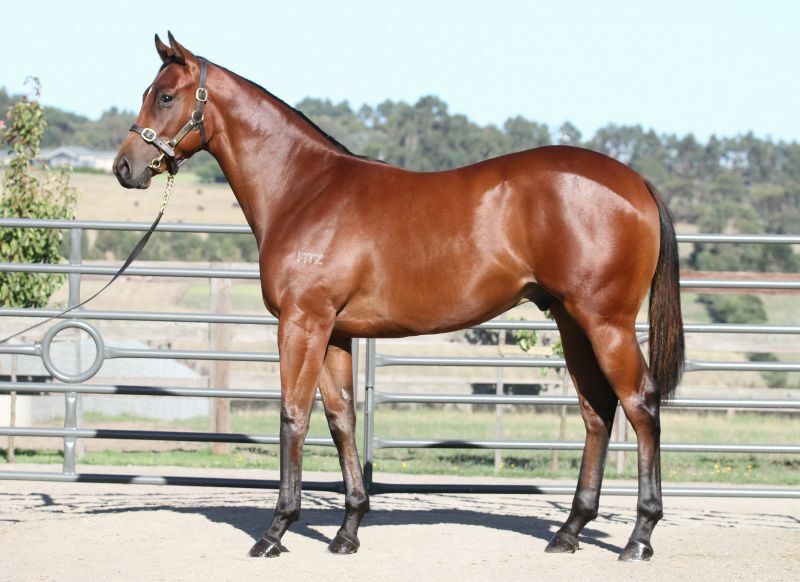 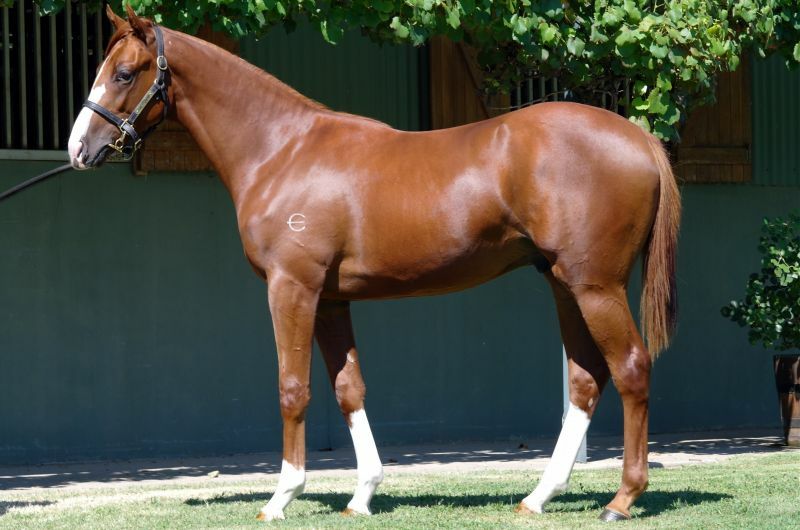 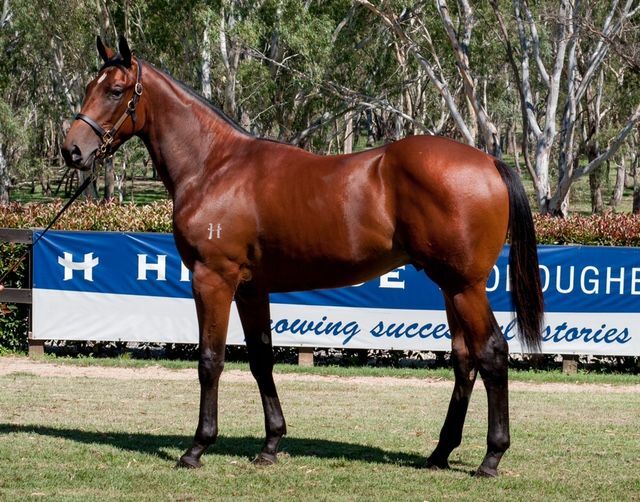 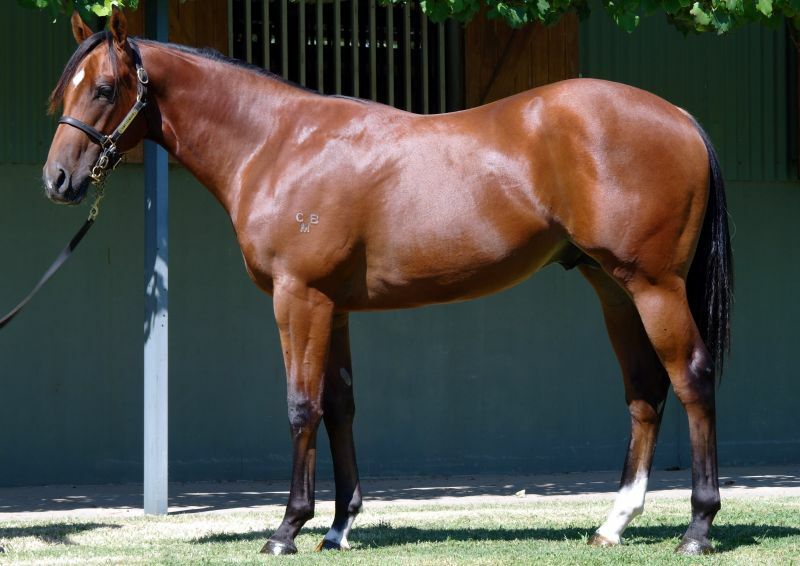 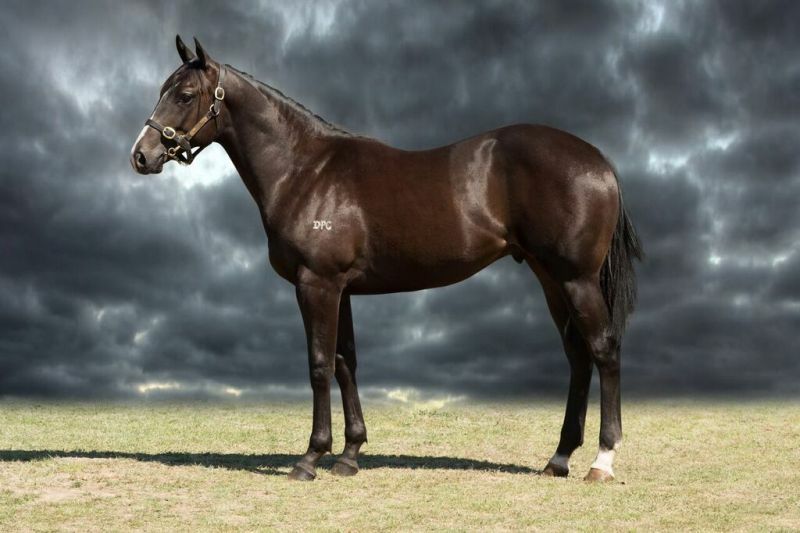 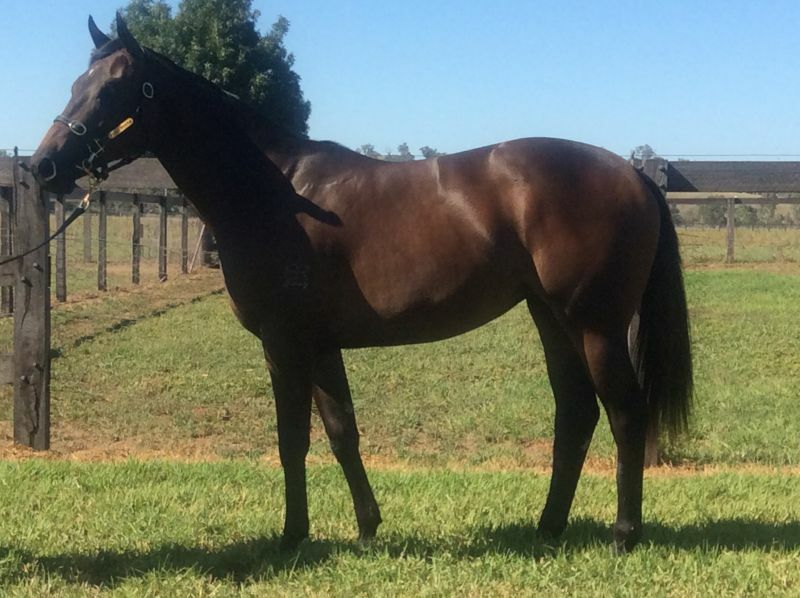 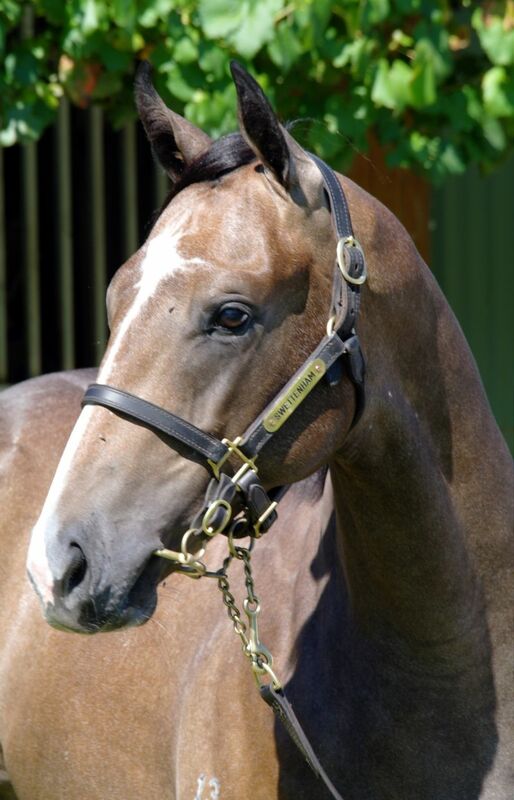 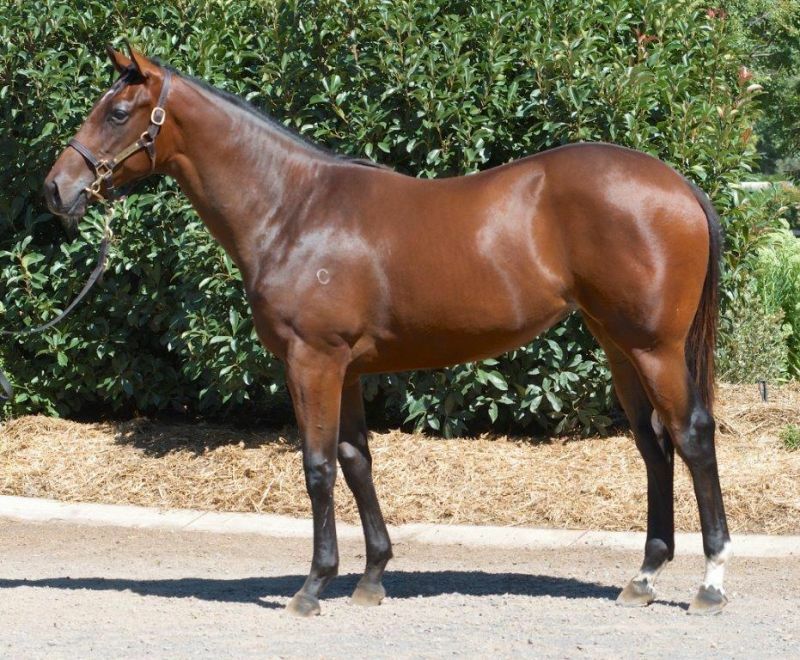 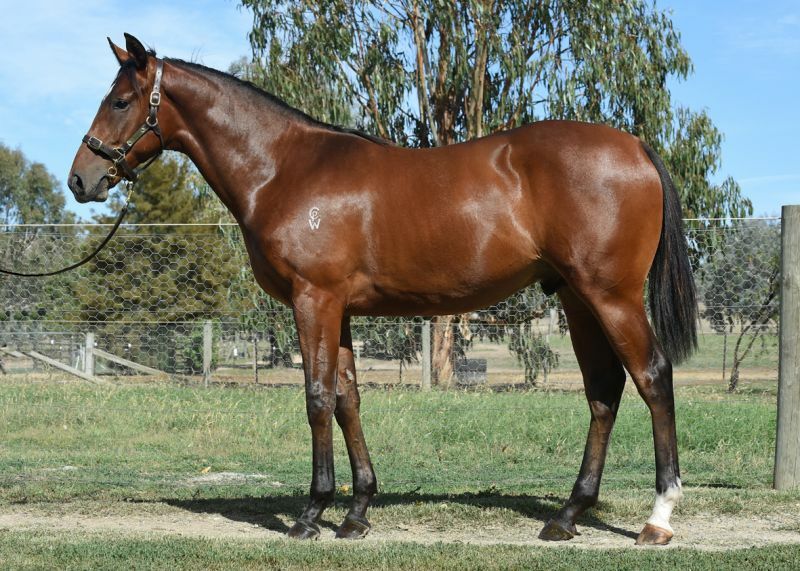 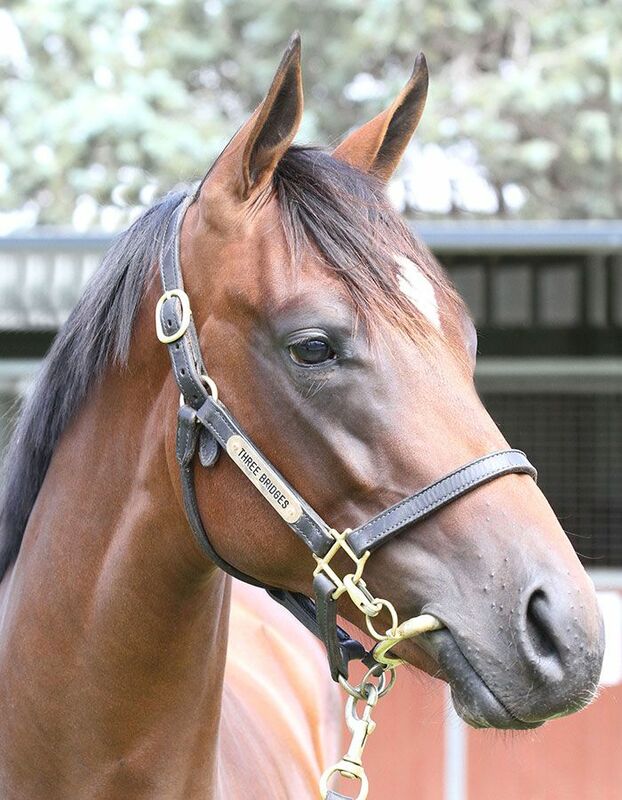 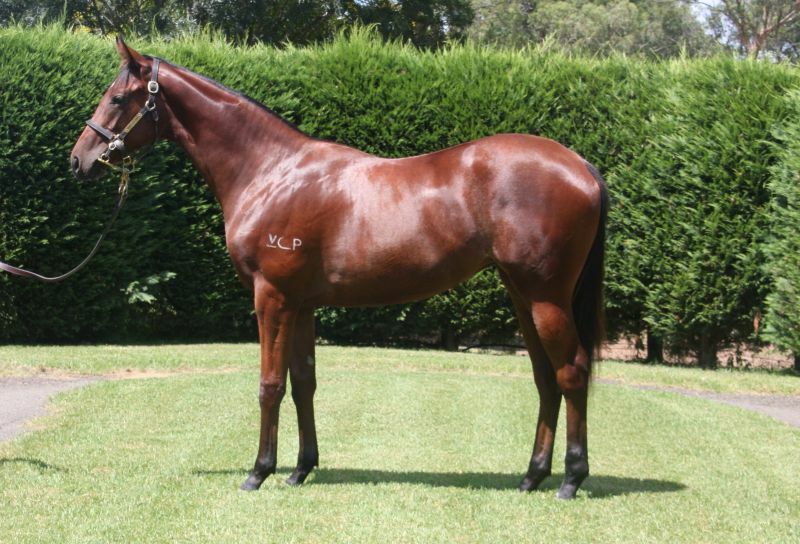 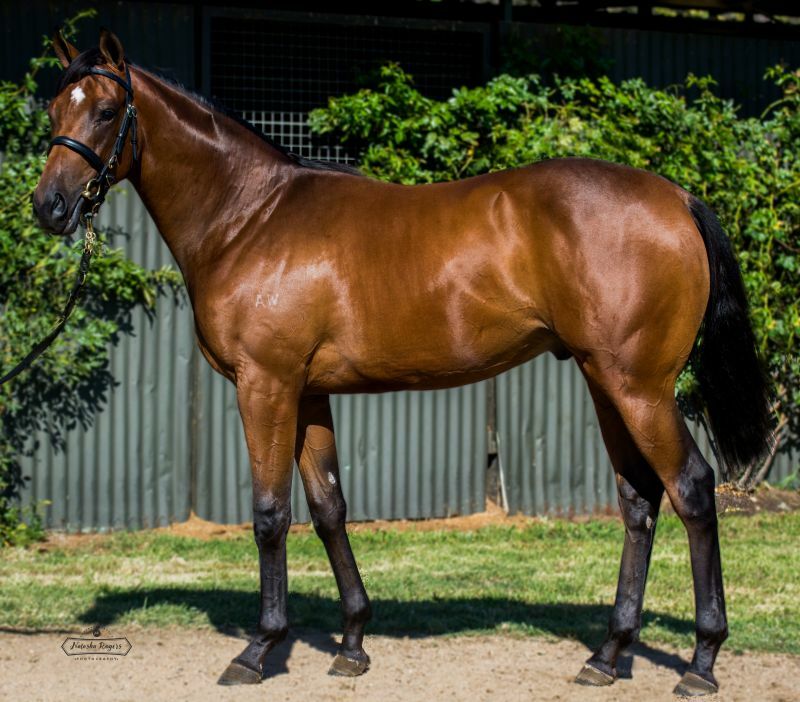 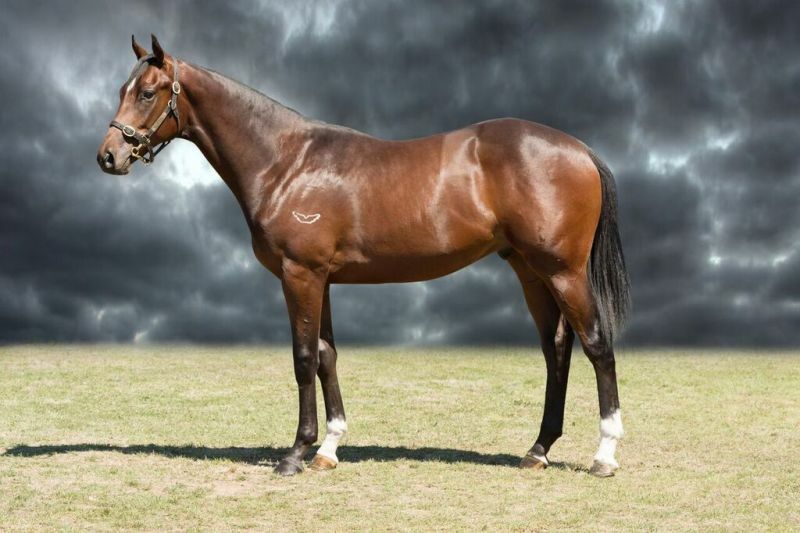 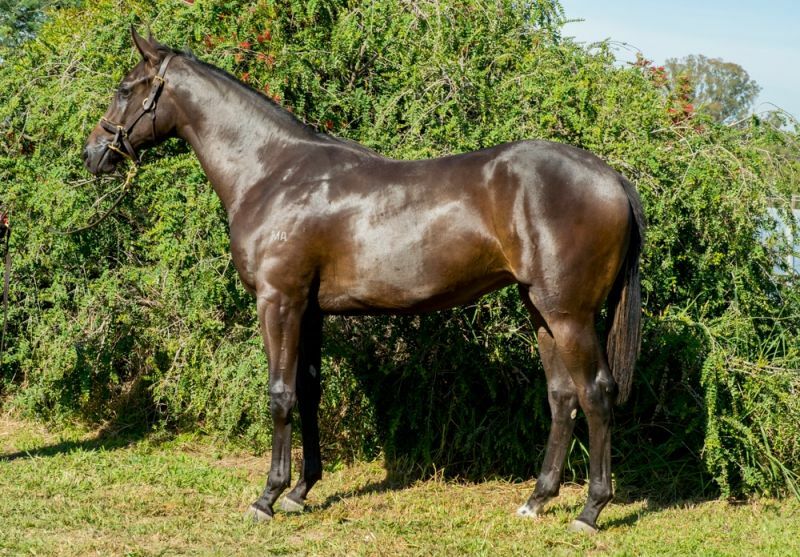 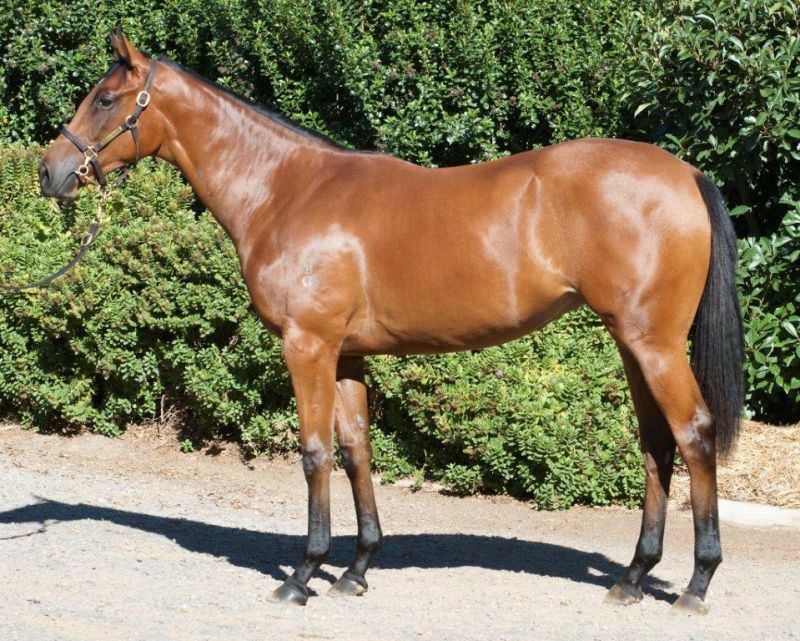 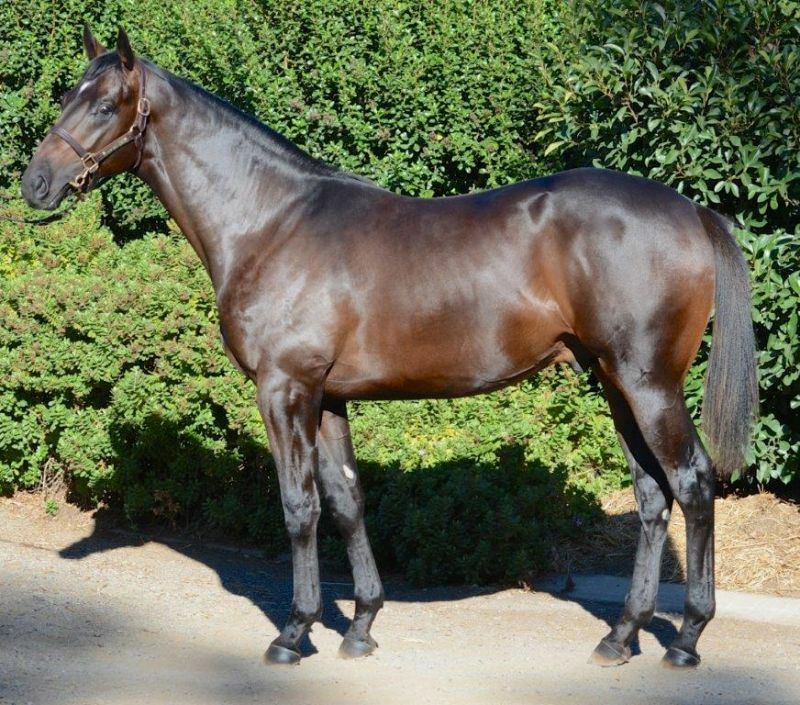 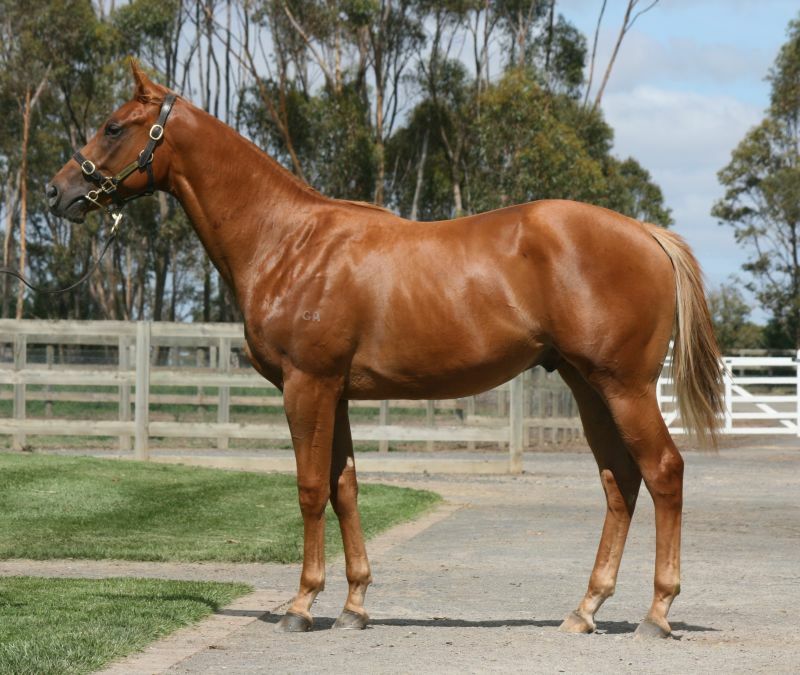 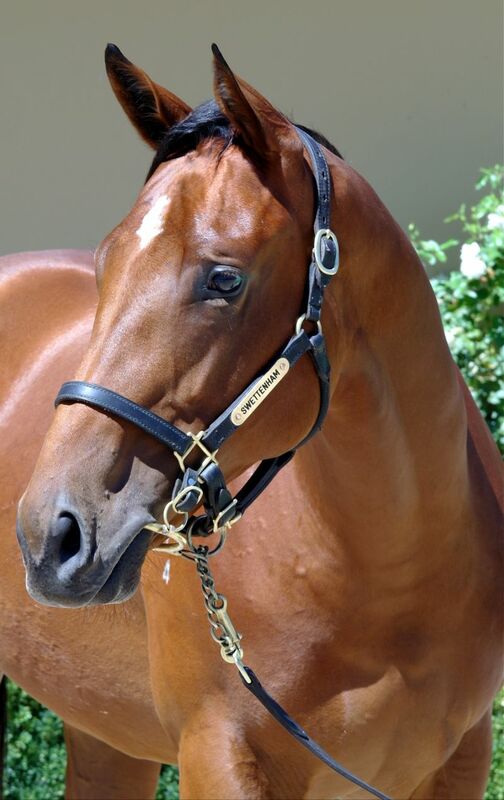 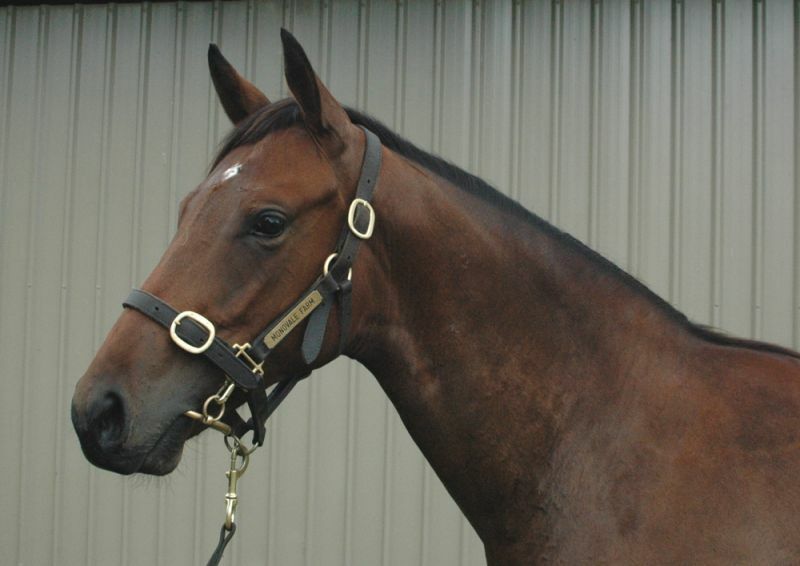 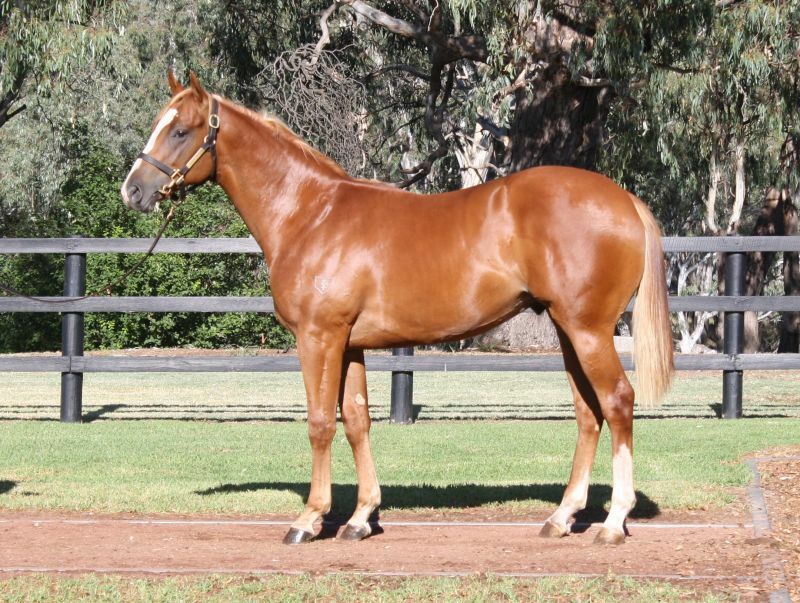 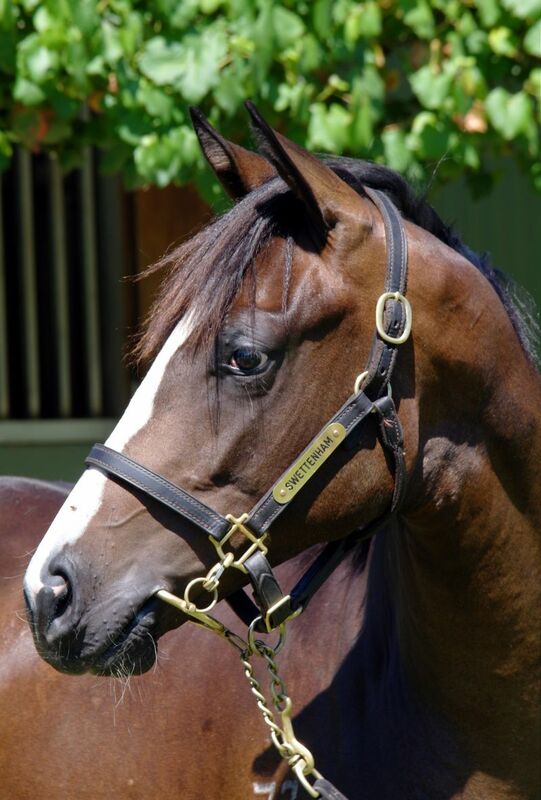 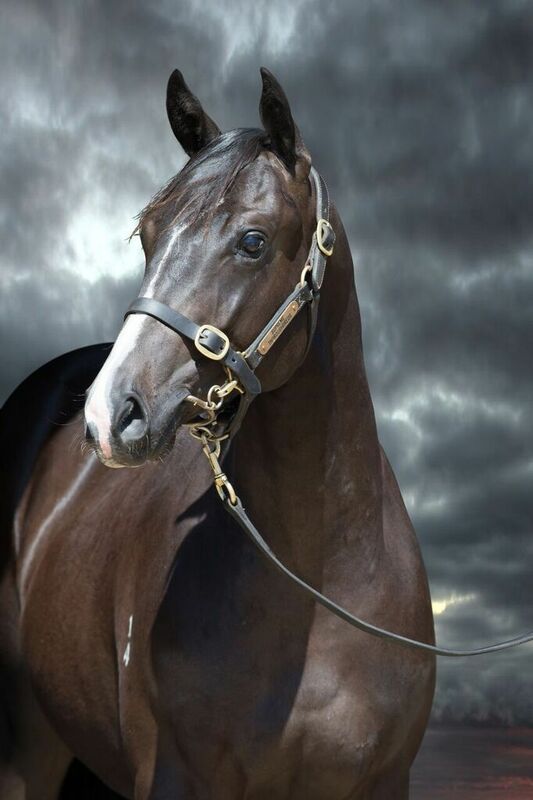 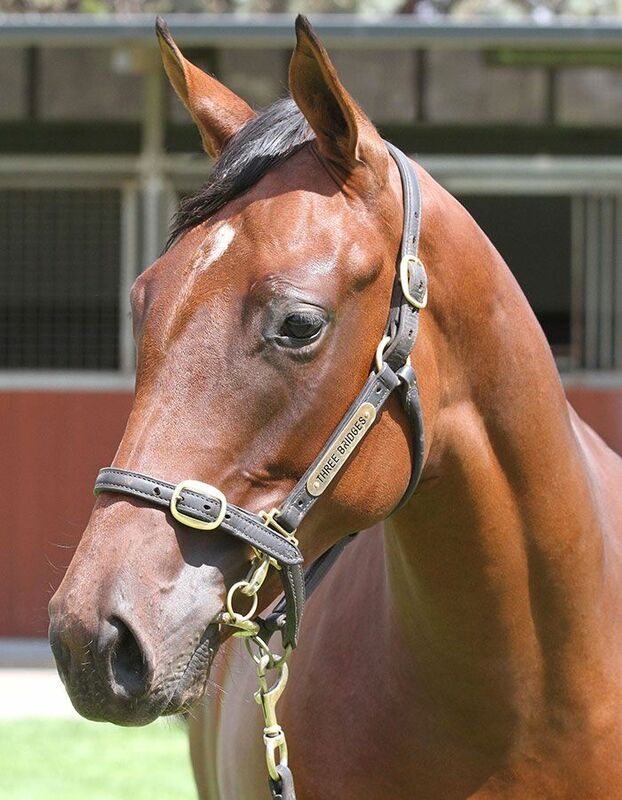 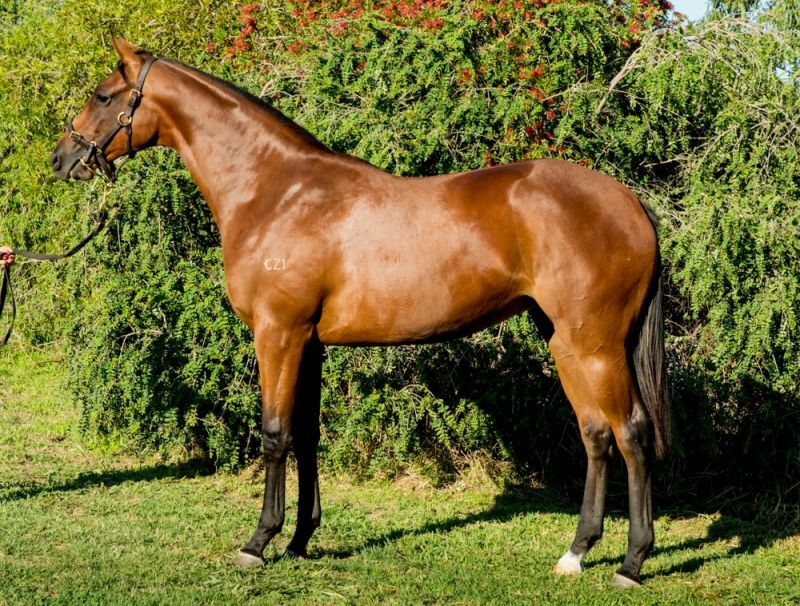 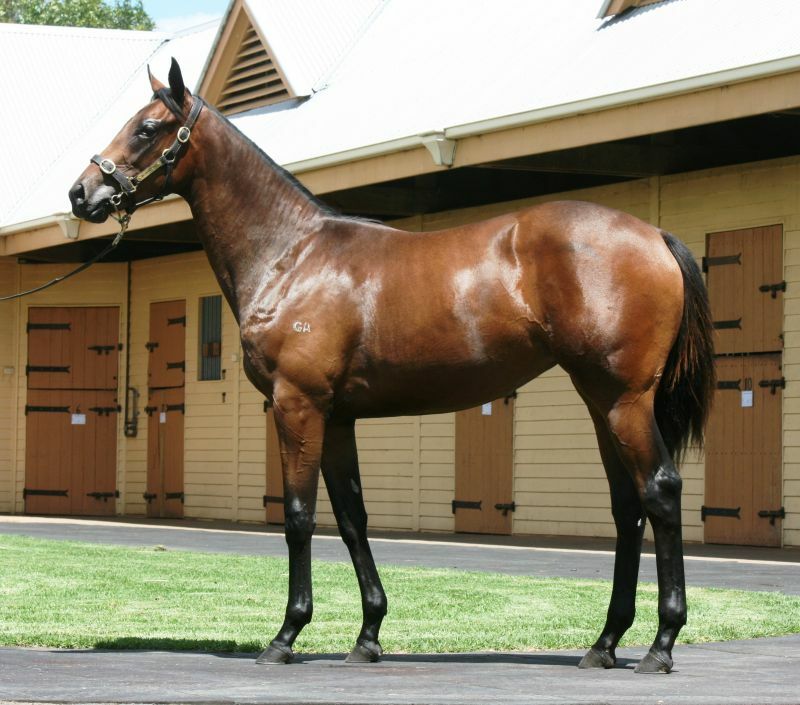 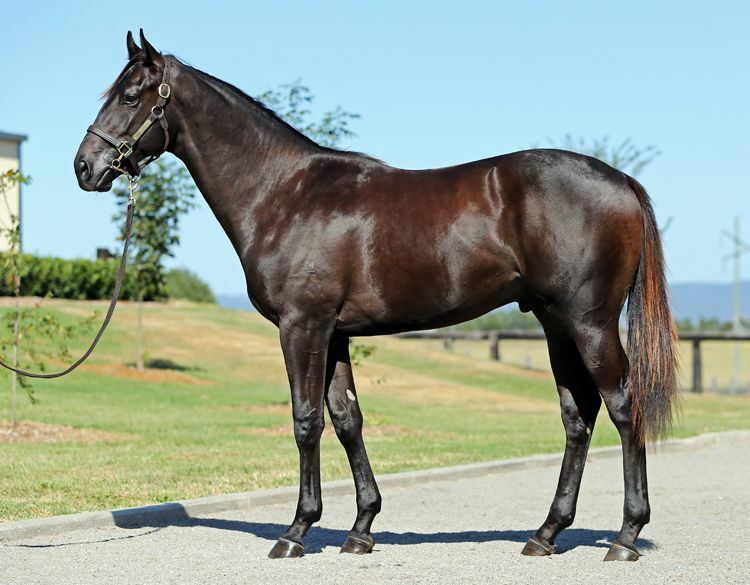 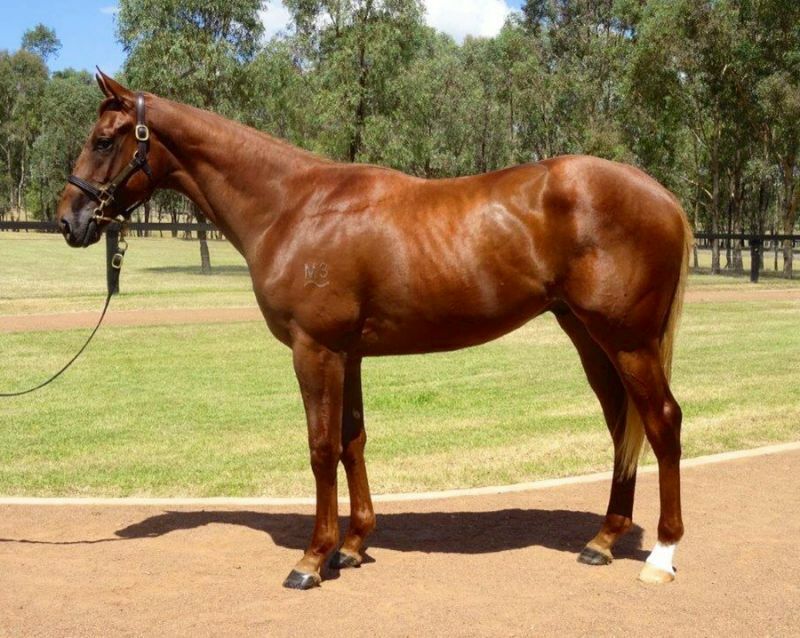 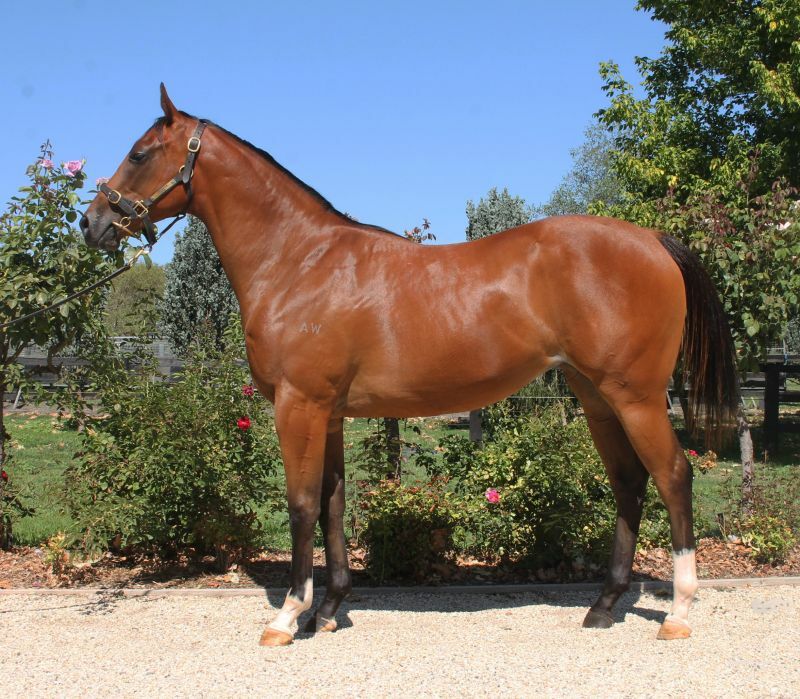 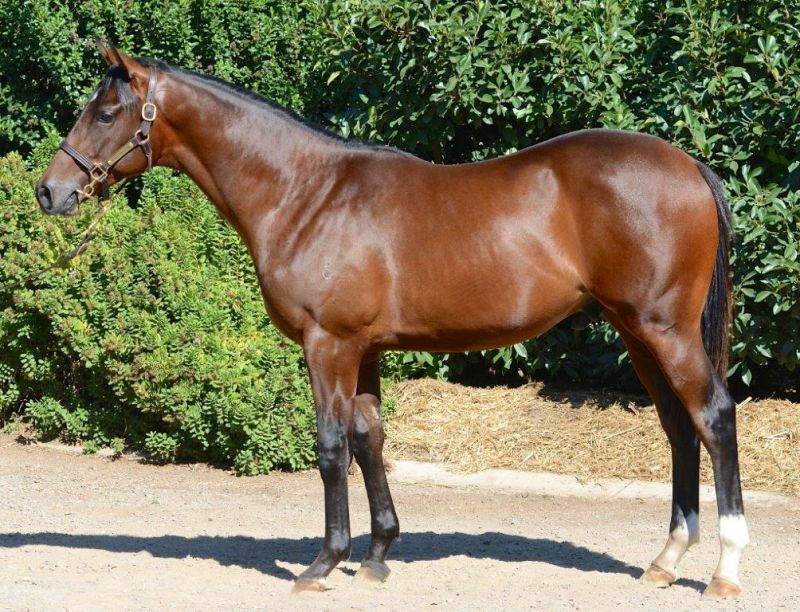 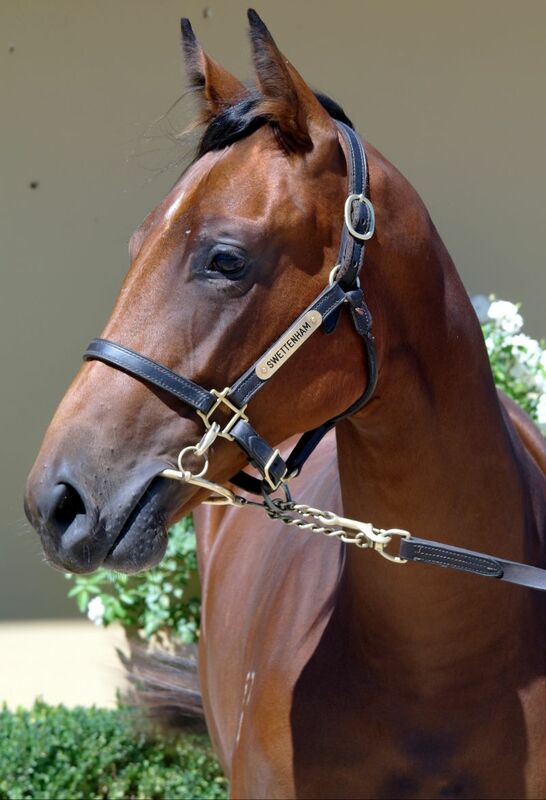 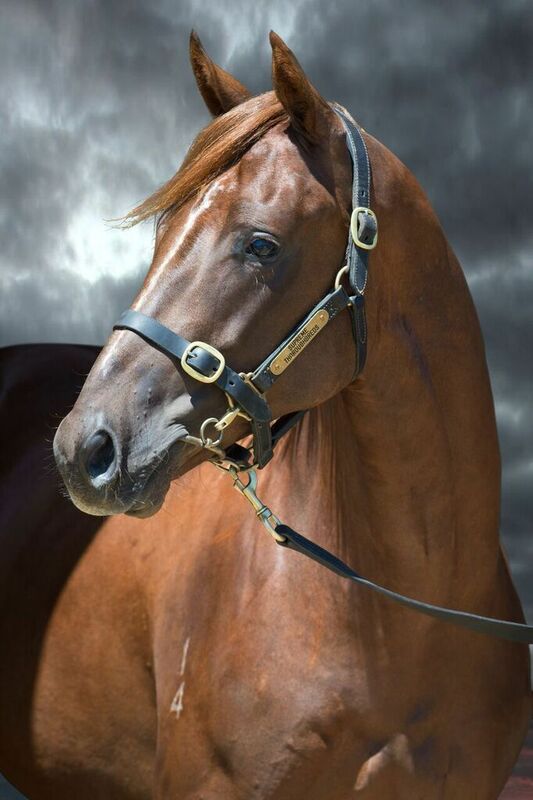 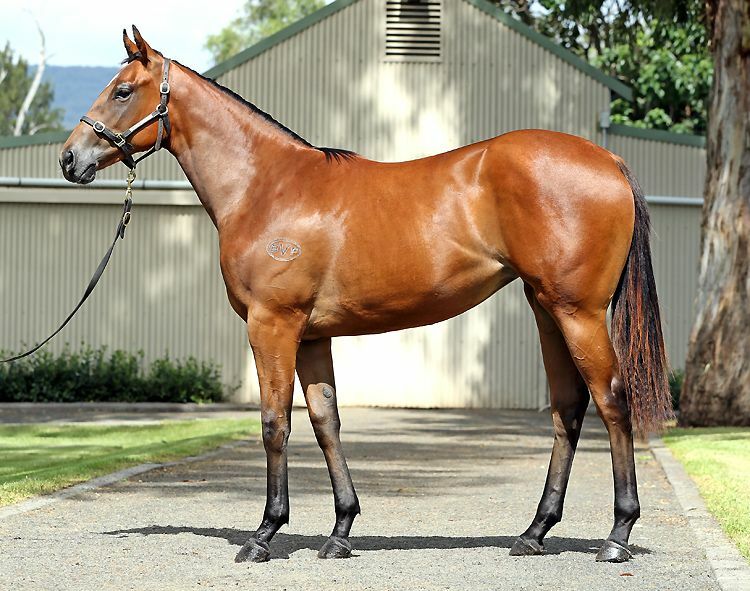 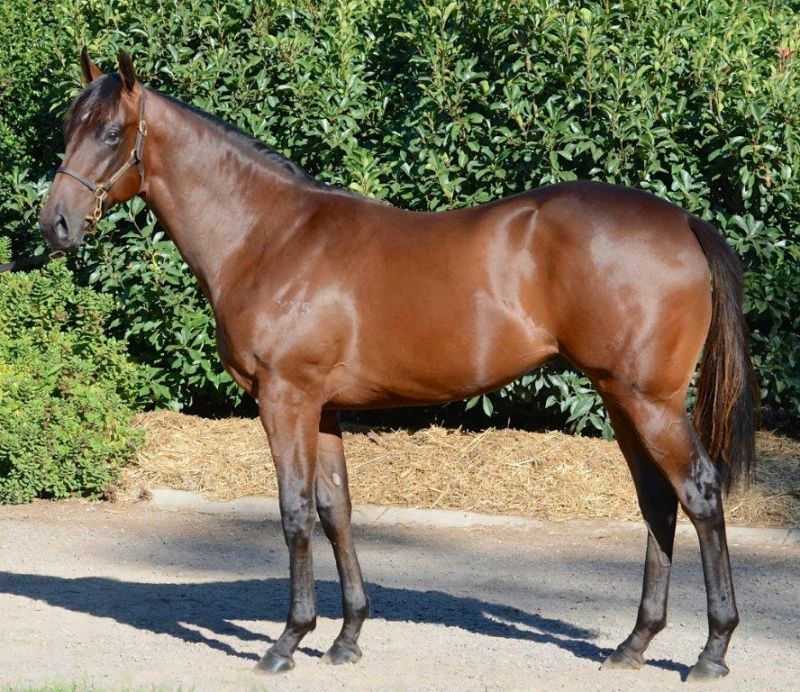 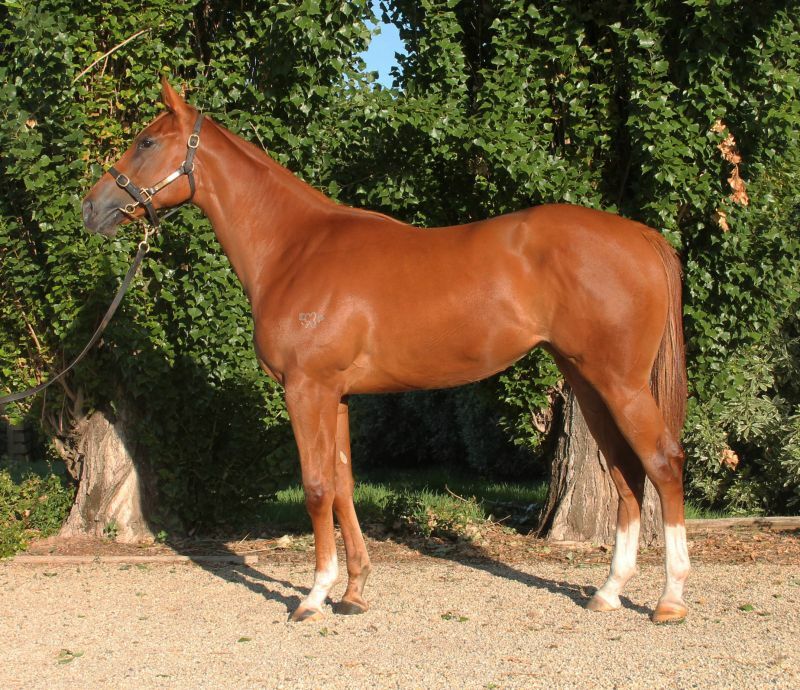 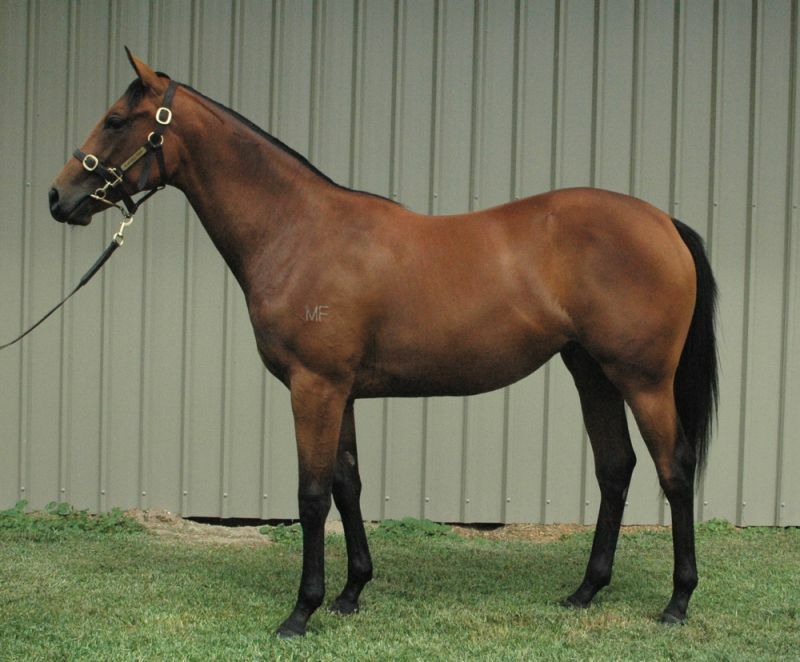 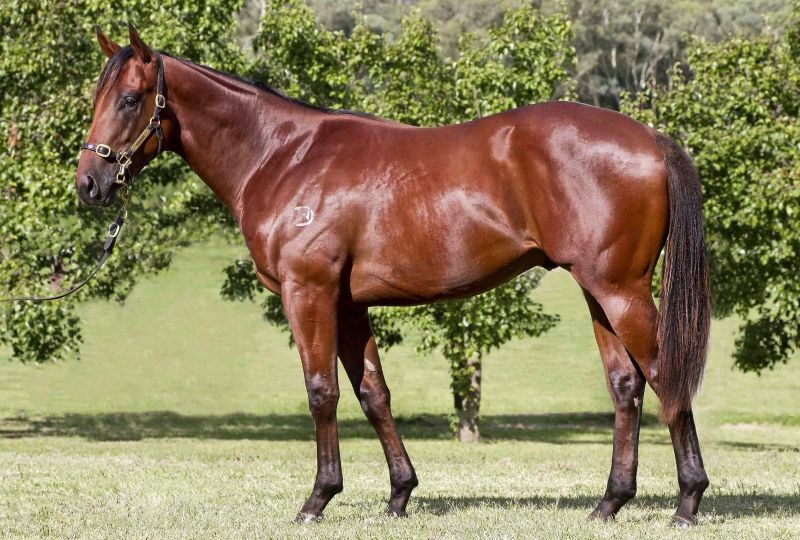 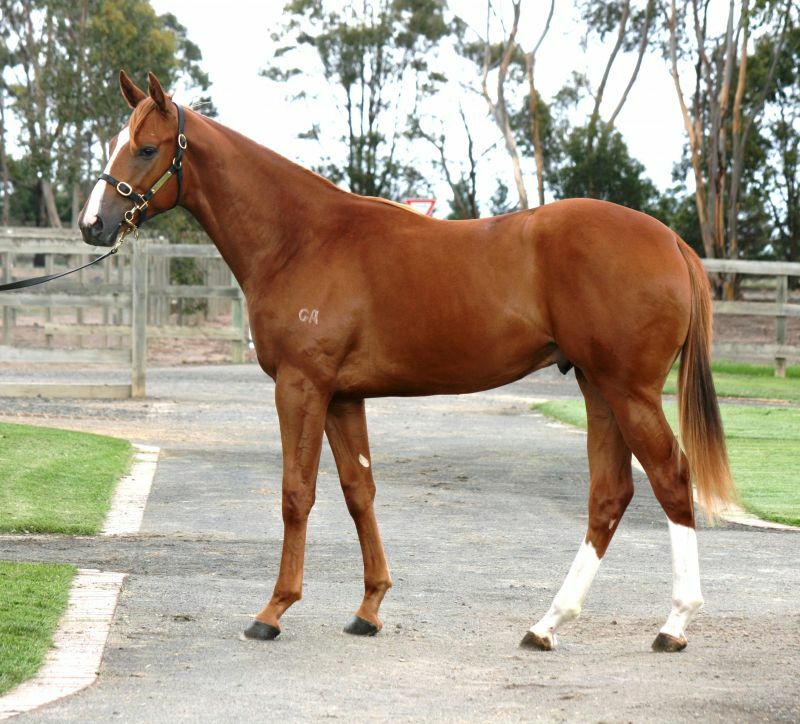 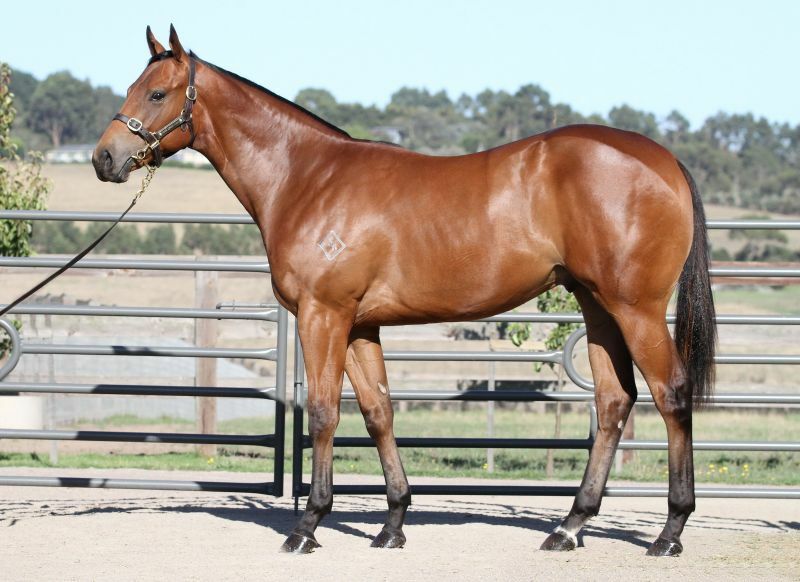 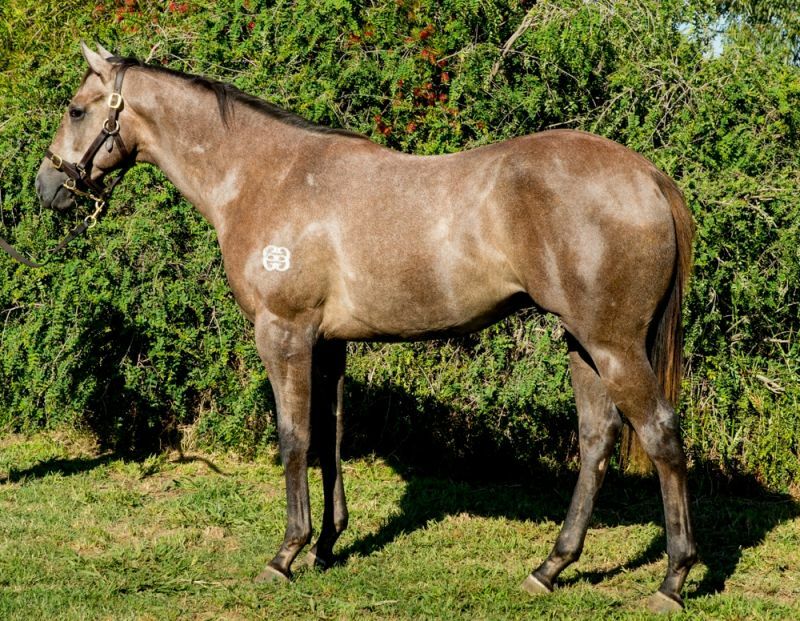 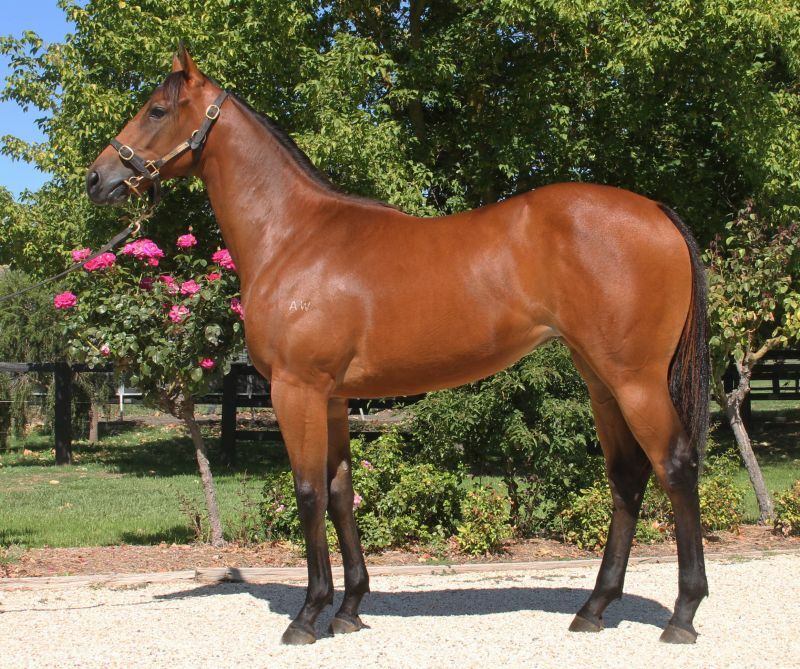 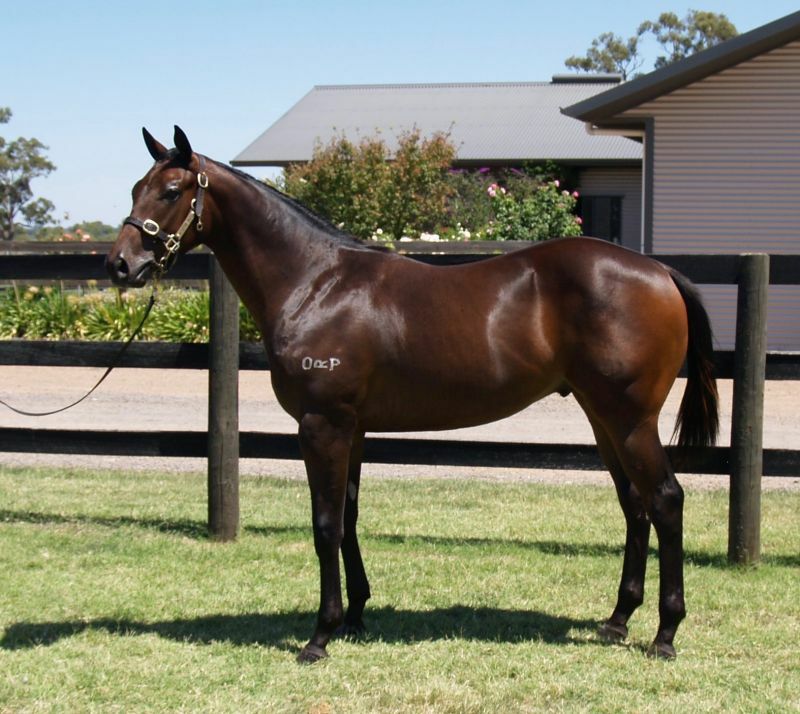 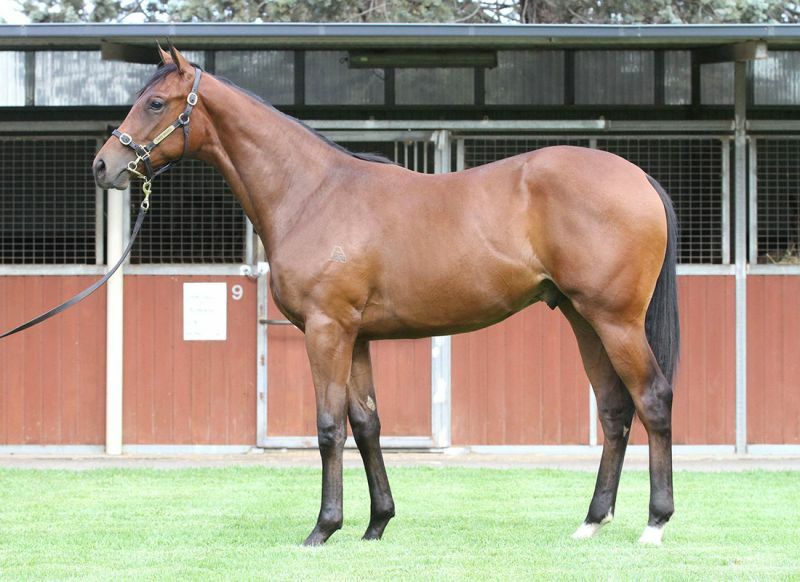 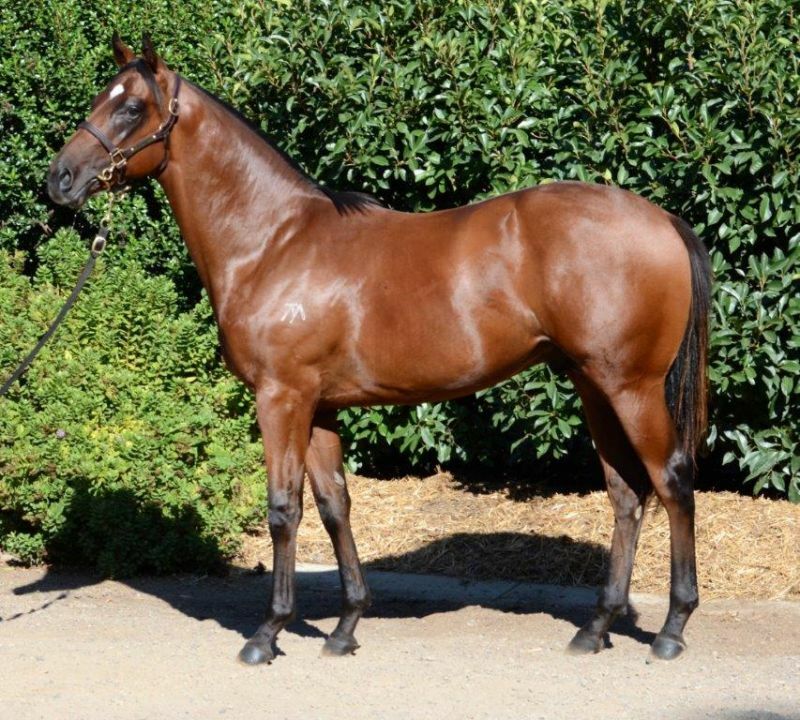 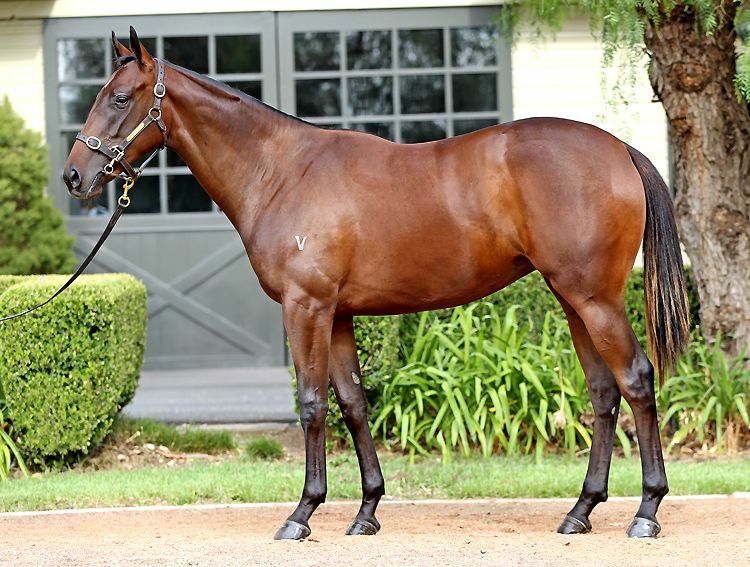 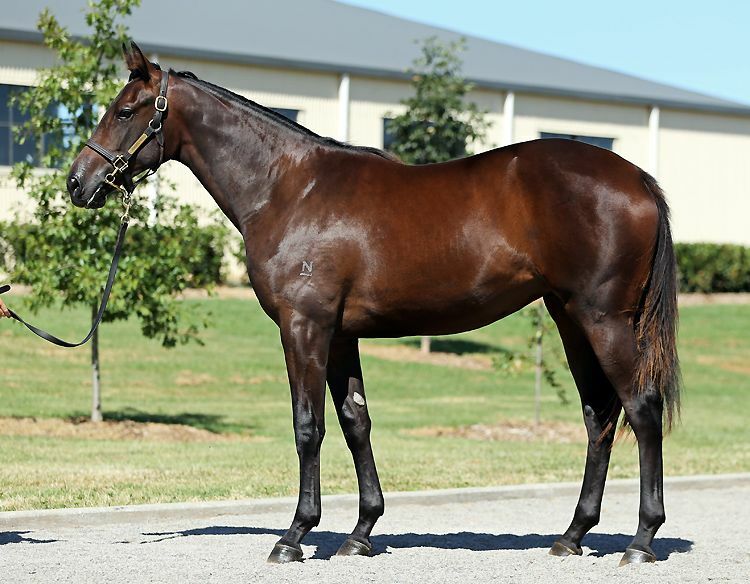 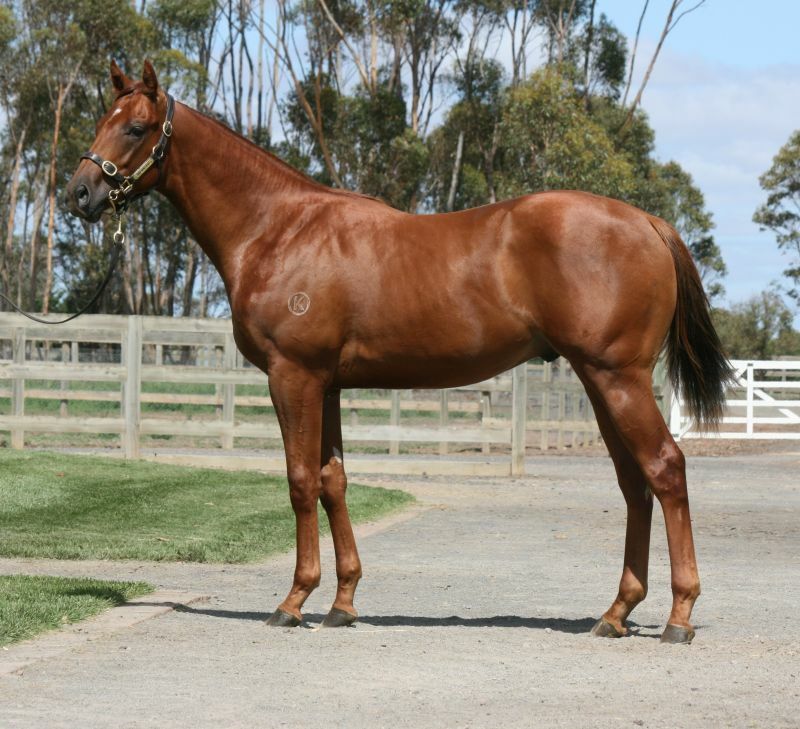 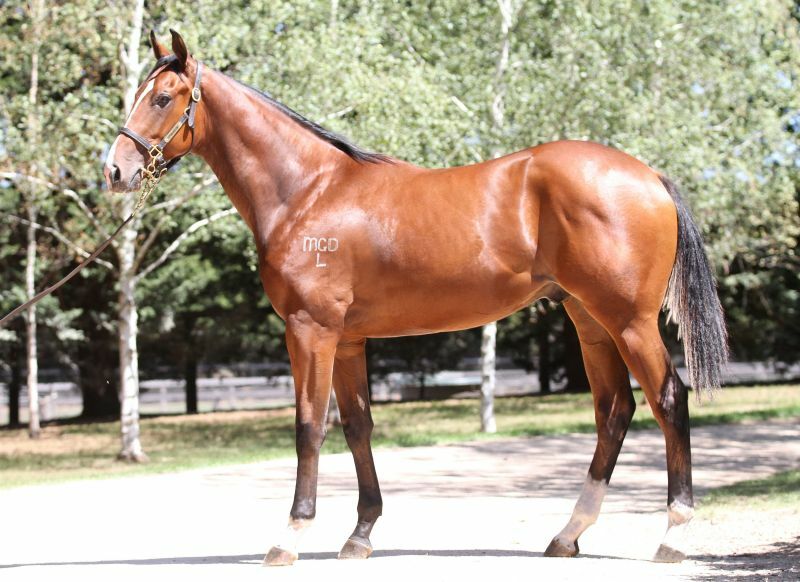 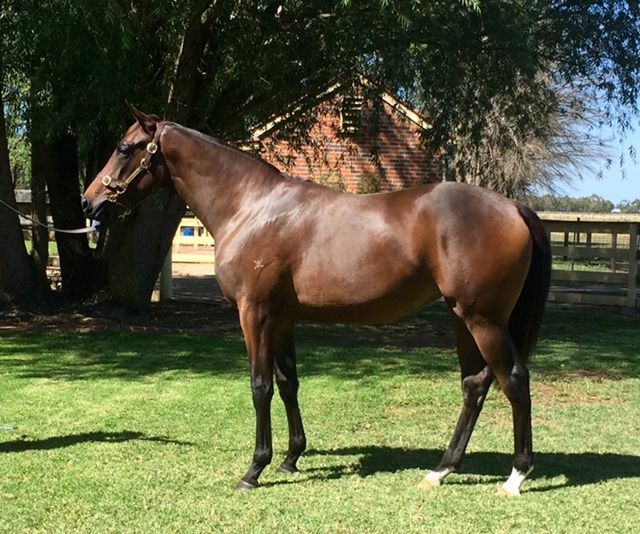 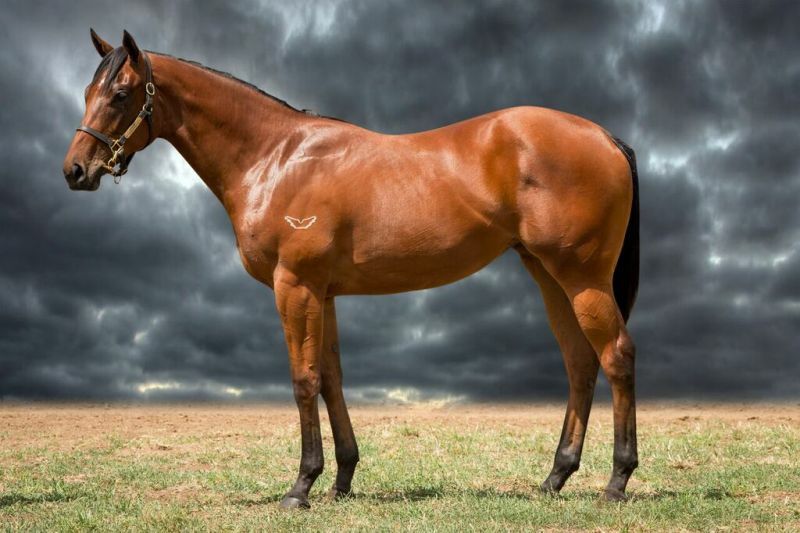 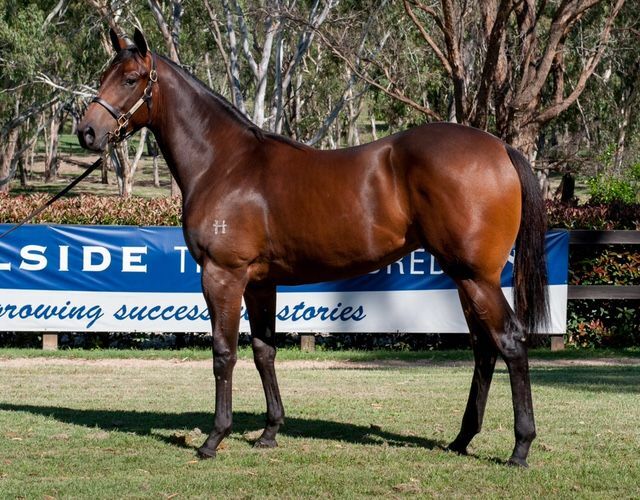 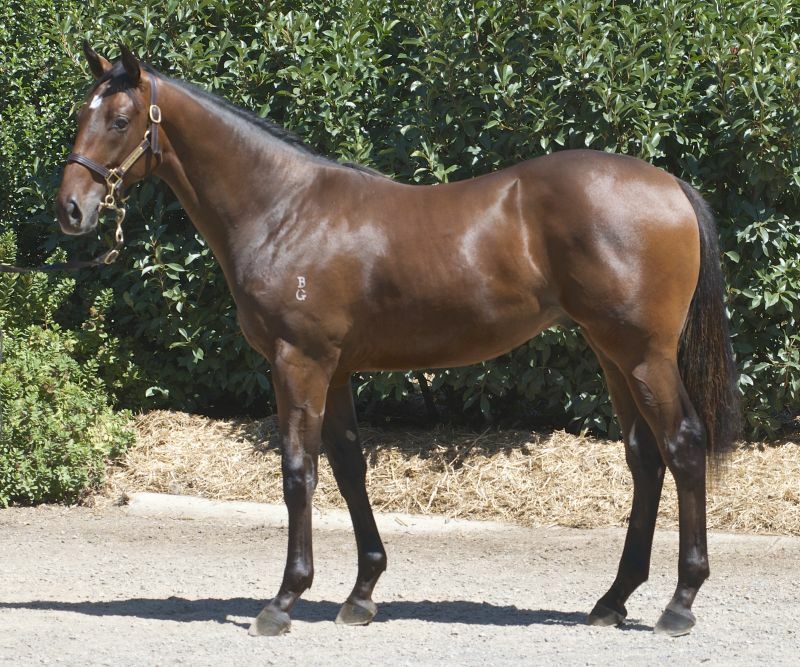 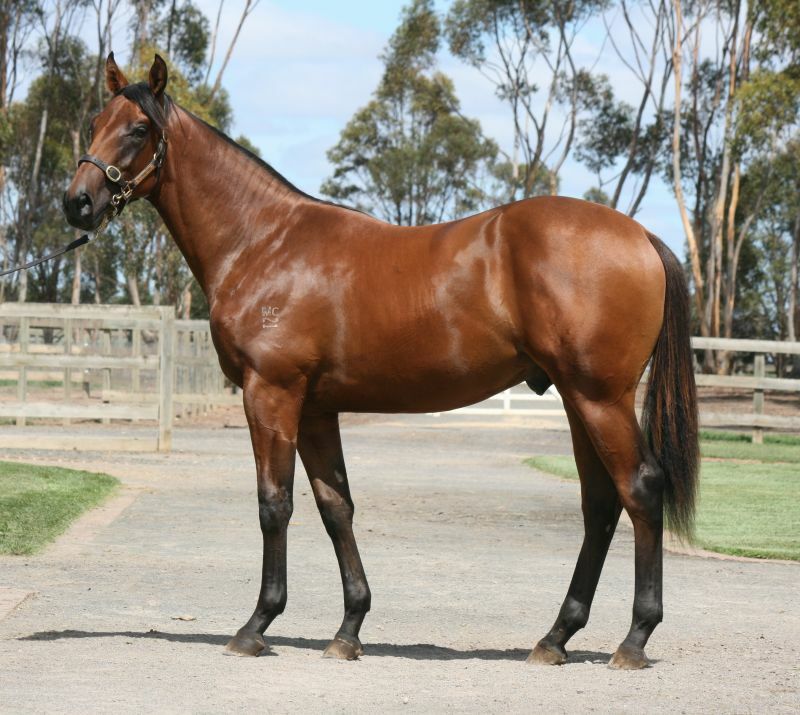 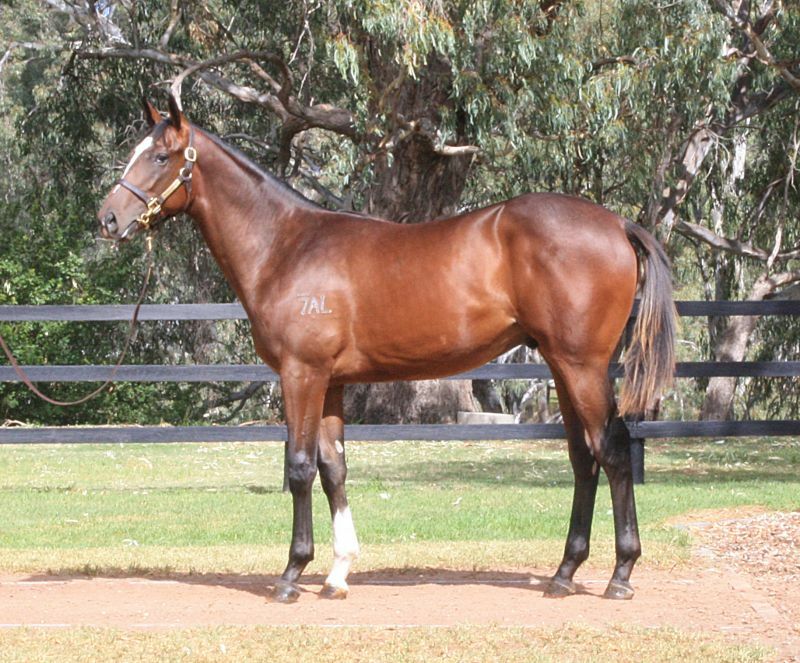 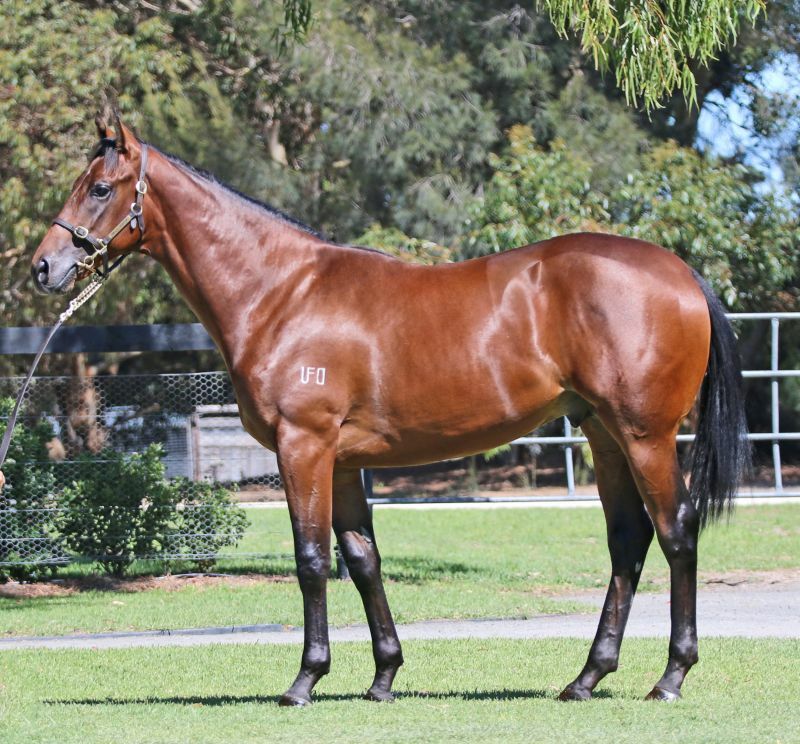 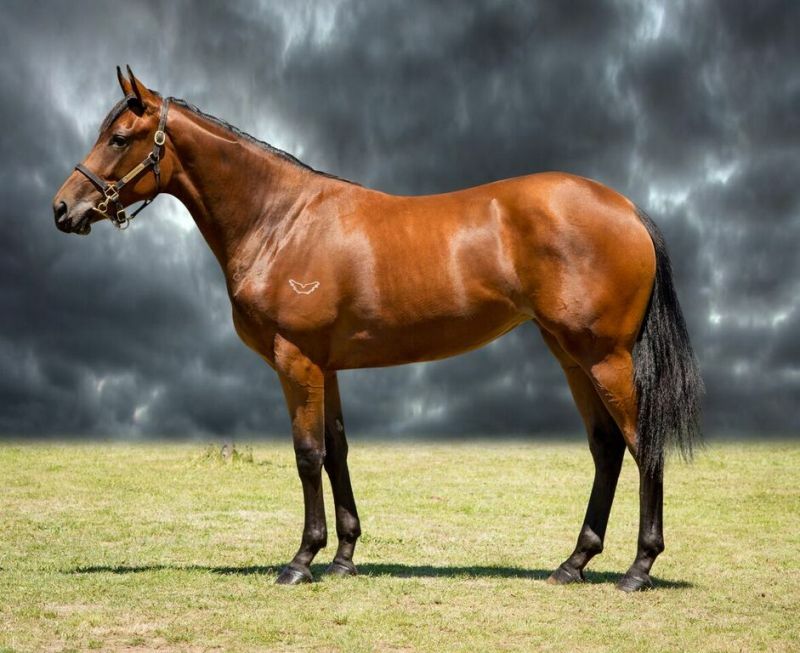 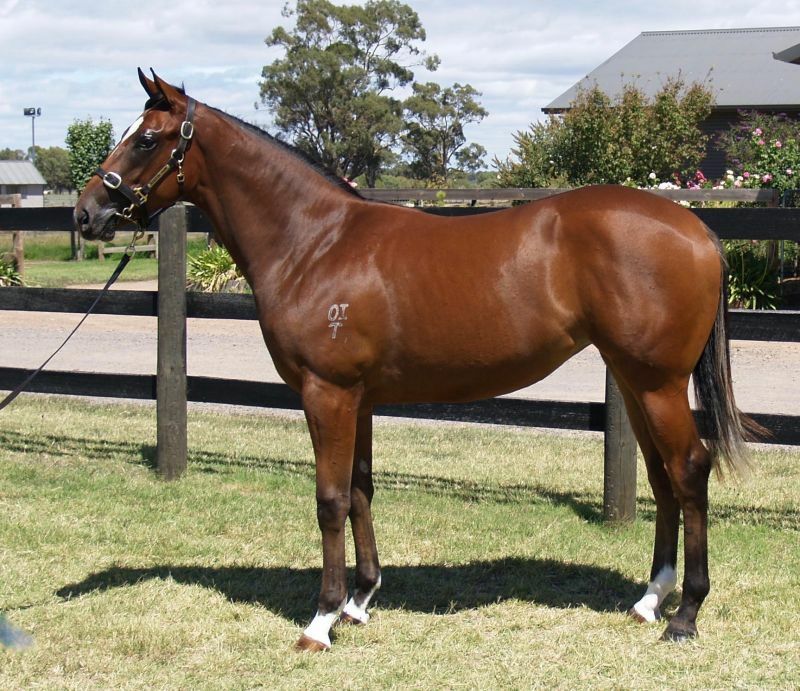 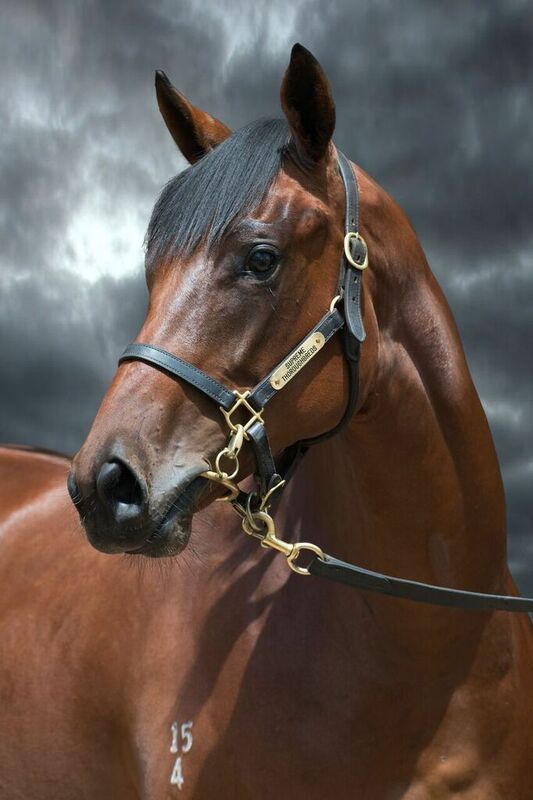 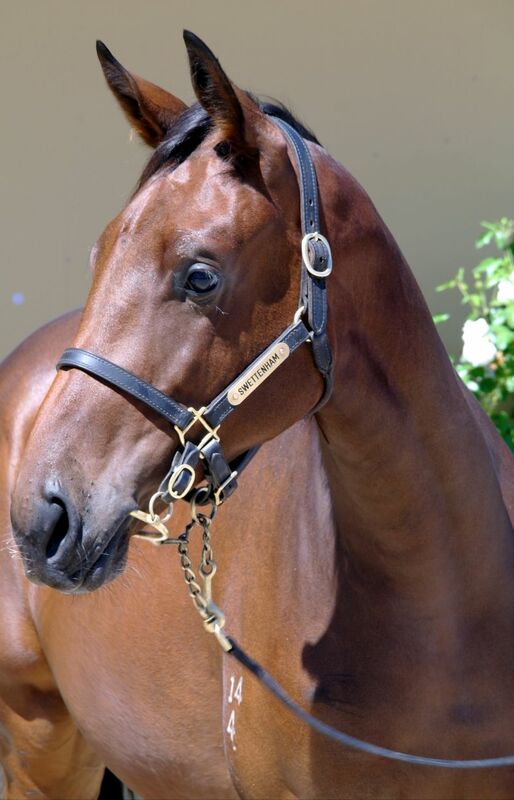 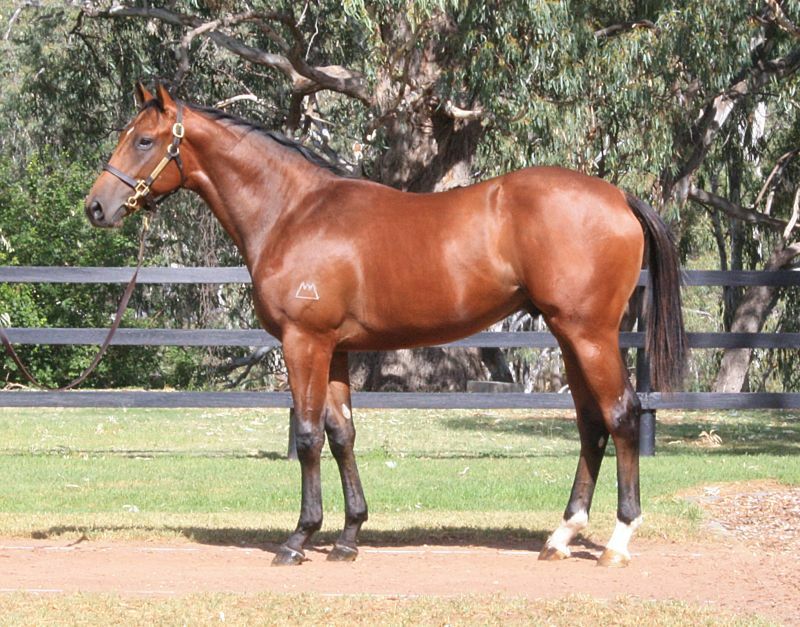 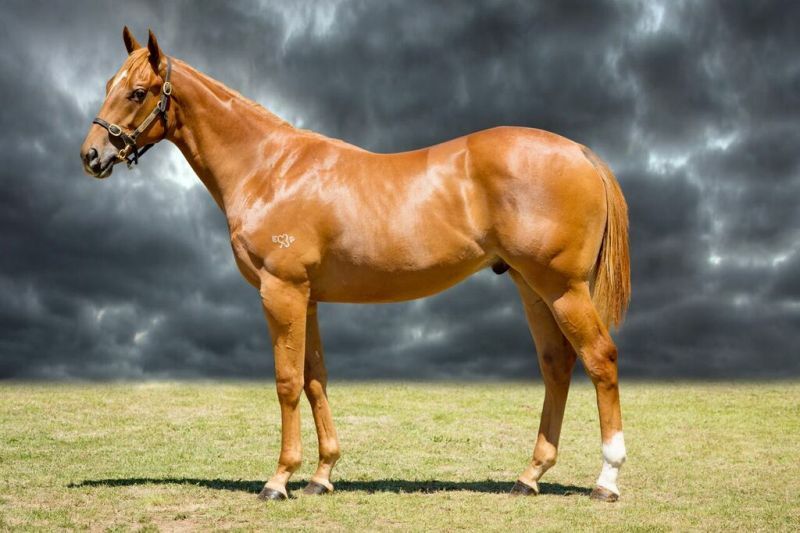 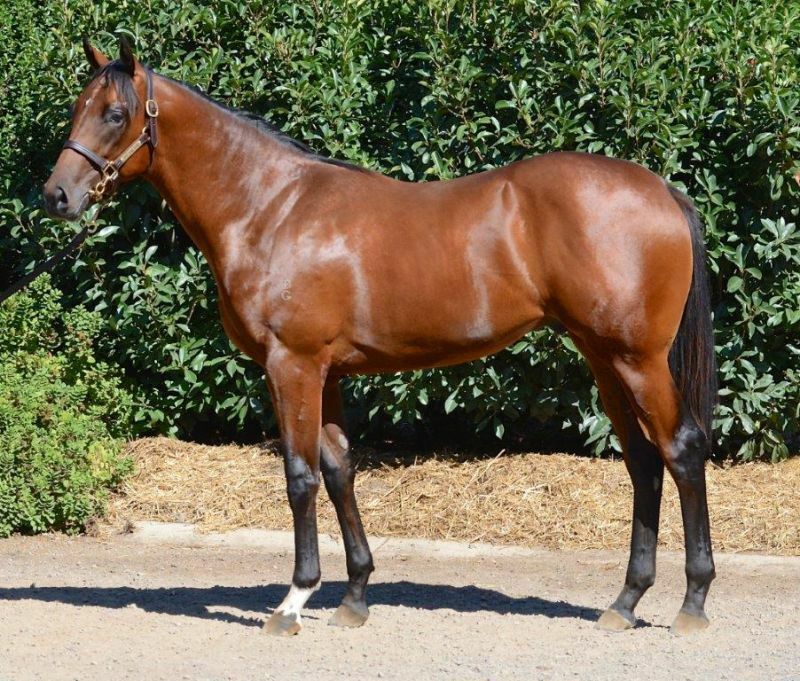 The sale-topping colt was sold through the draft of Blue Gum Farm as agent for Neville Duncan’s Western Australian-based Oakland Park Stud, breeders of the champion Northerly. 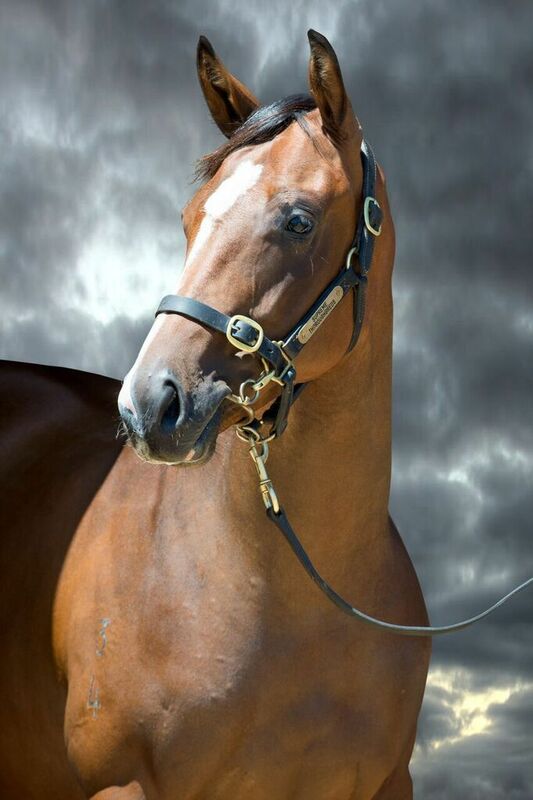 Blue Gum Farm were awarded the Best Presented Draft, for which Phillip Campbell and his team were on hand to accept. 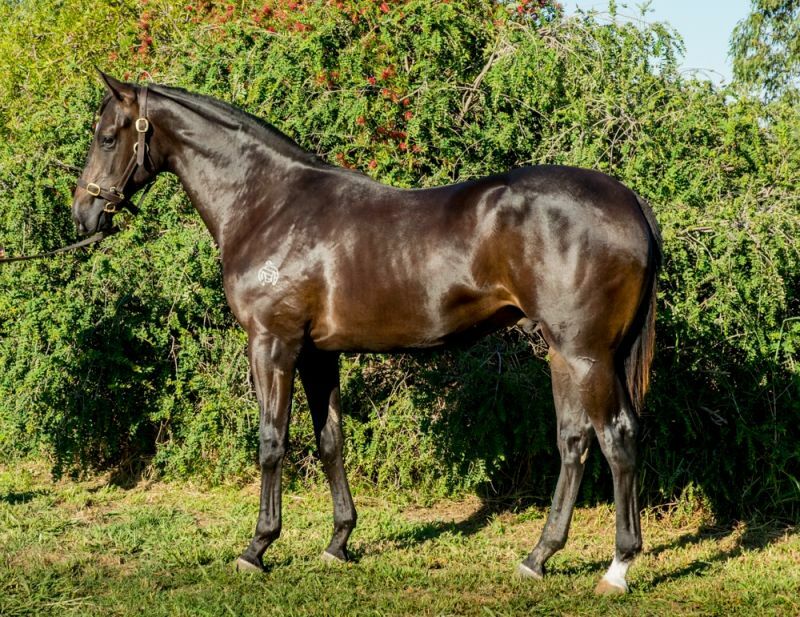 Achieving outstanding results over the three days, Blue Gum Farm became the first vendor in Melbourne Premier history to record a gross of over $4 million. 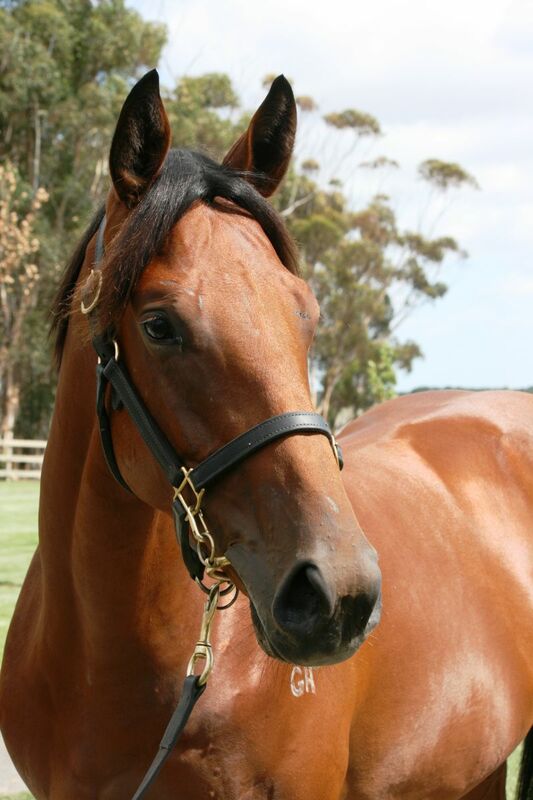 “We are delighted to achieve such great results for the clients and the farm,” said Campbell. 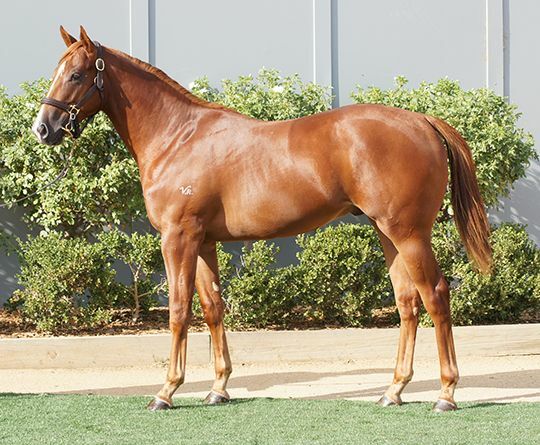 “Our two top colts today were both outstanding animals with great presence, and we’re confident they’ll get the best chance with their buyers,” Campbell added. 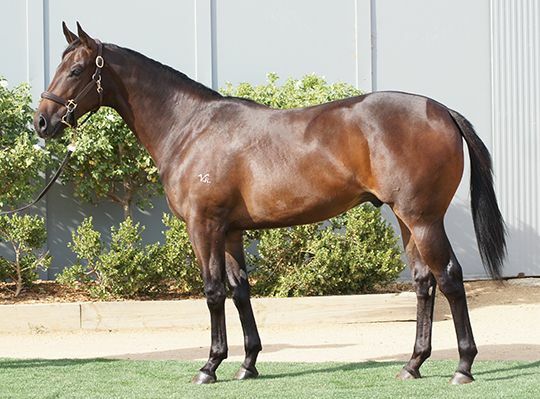 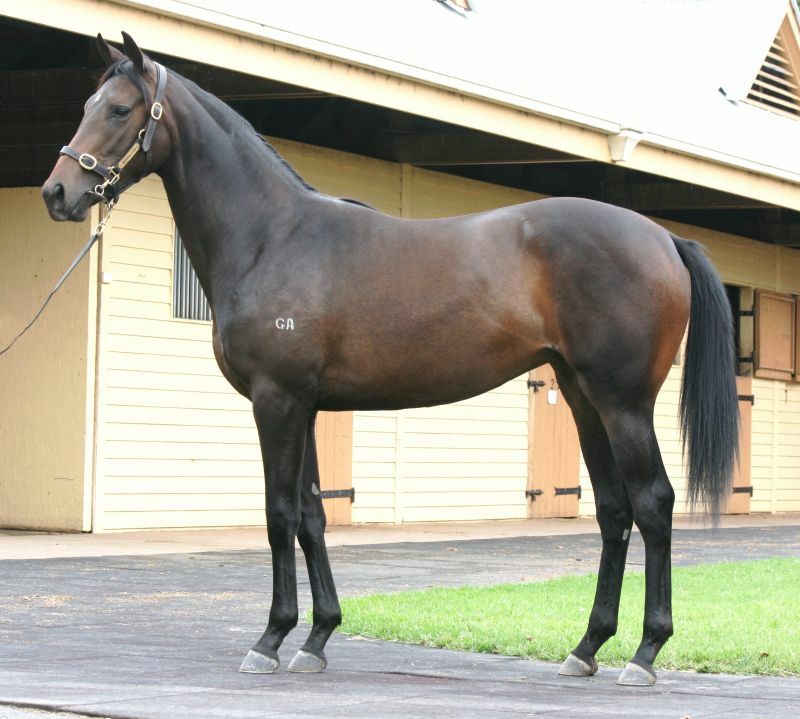 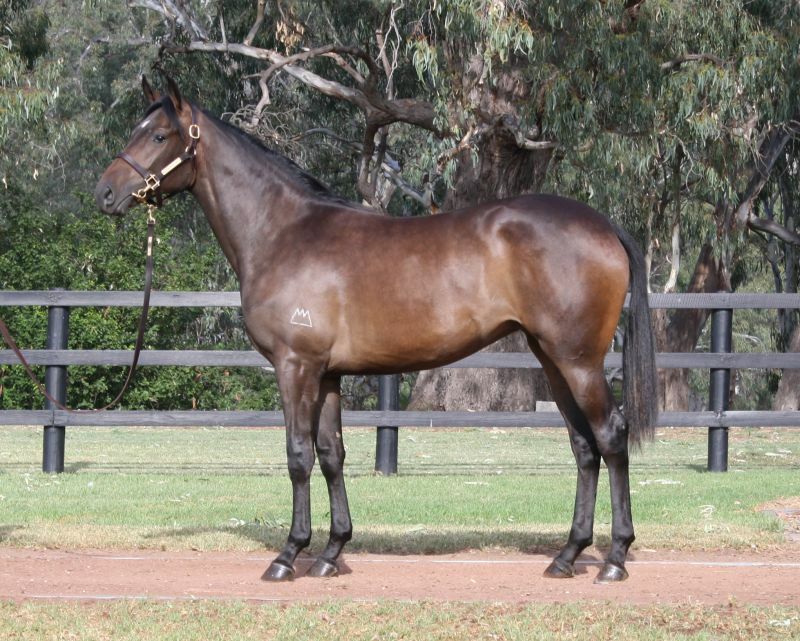 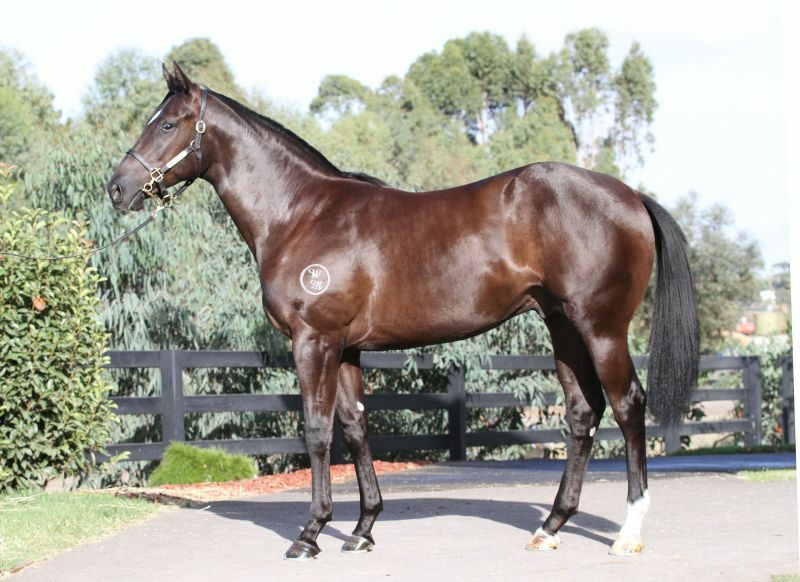 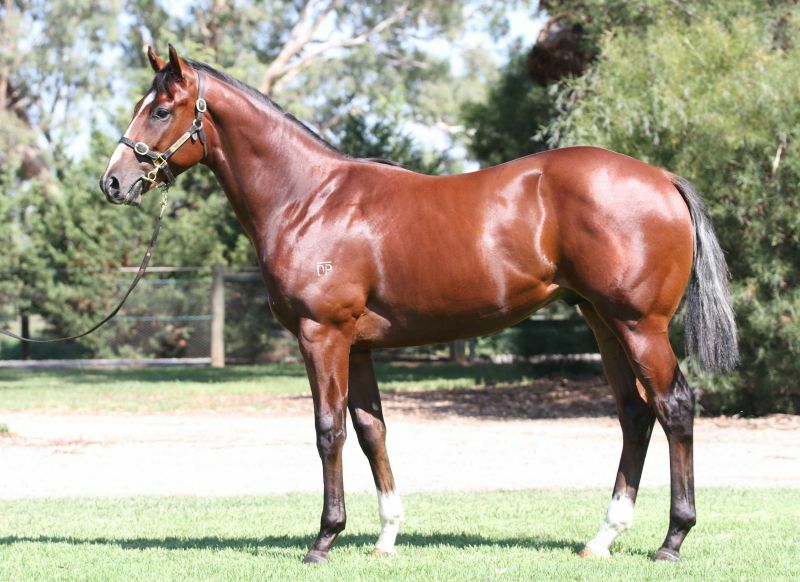 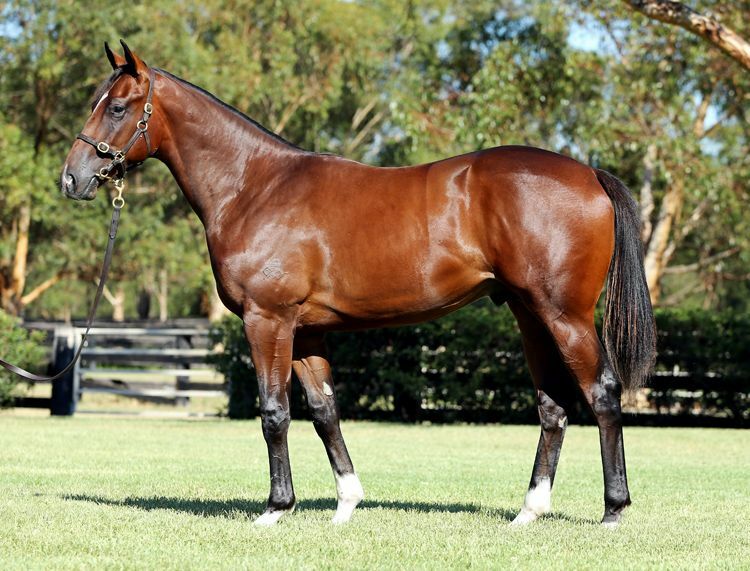 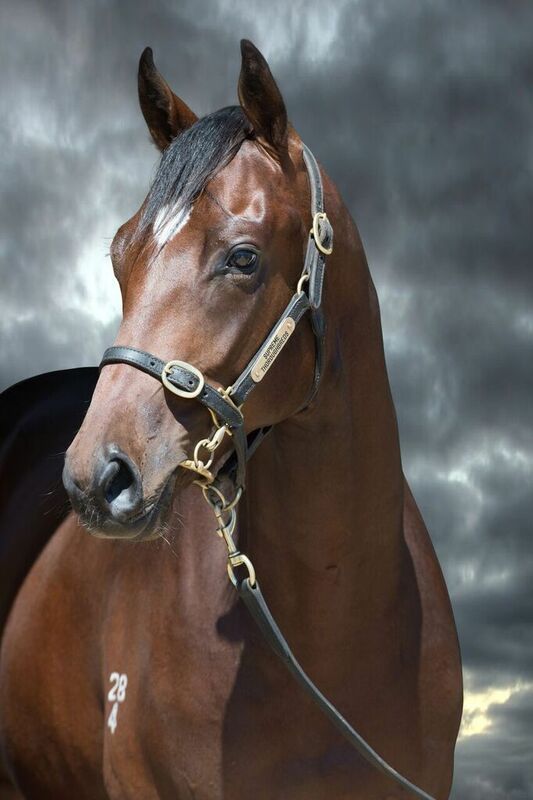 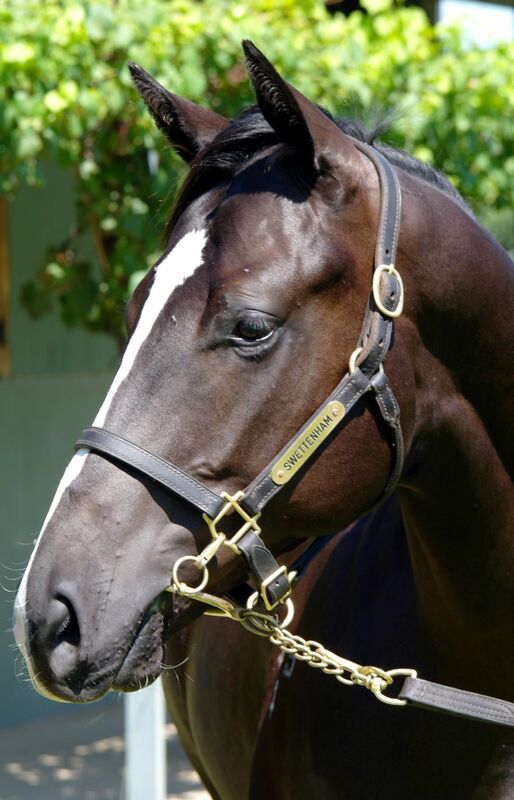 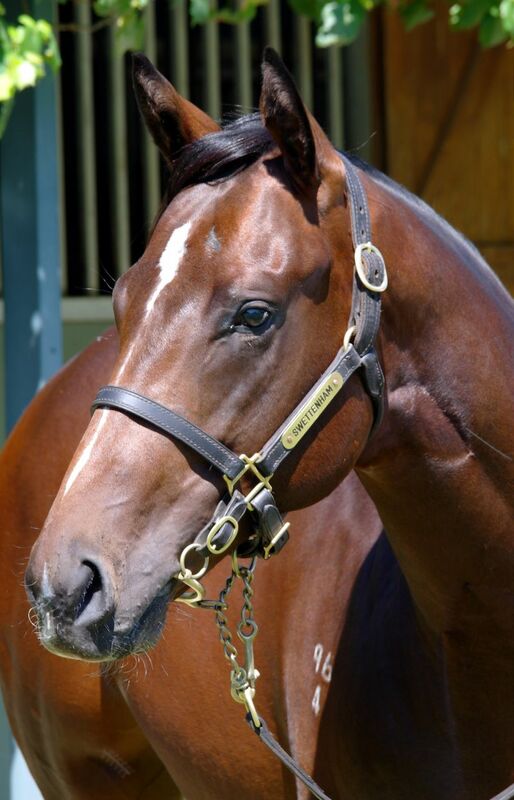 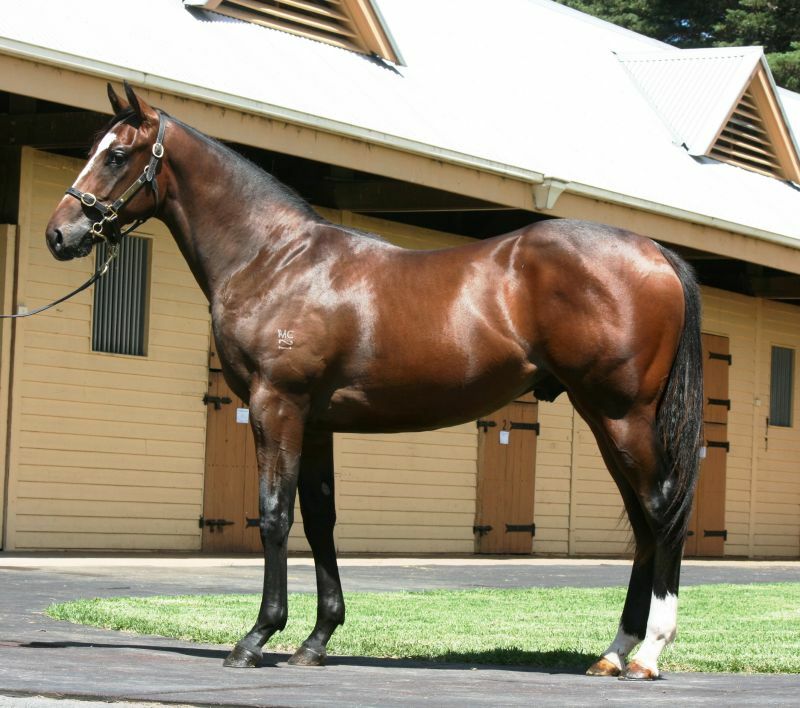 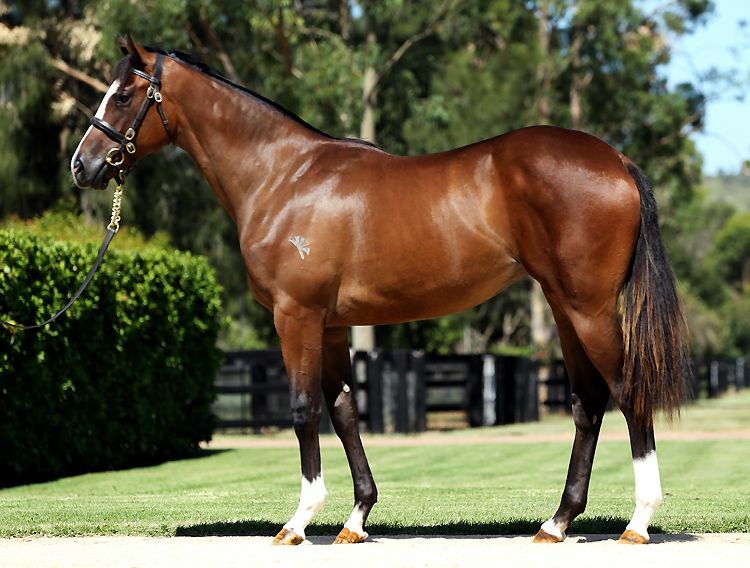 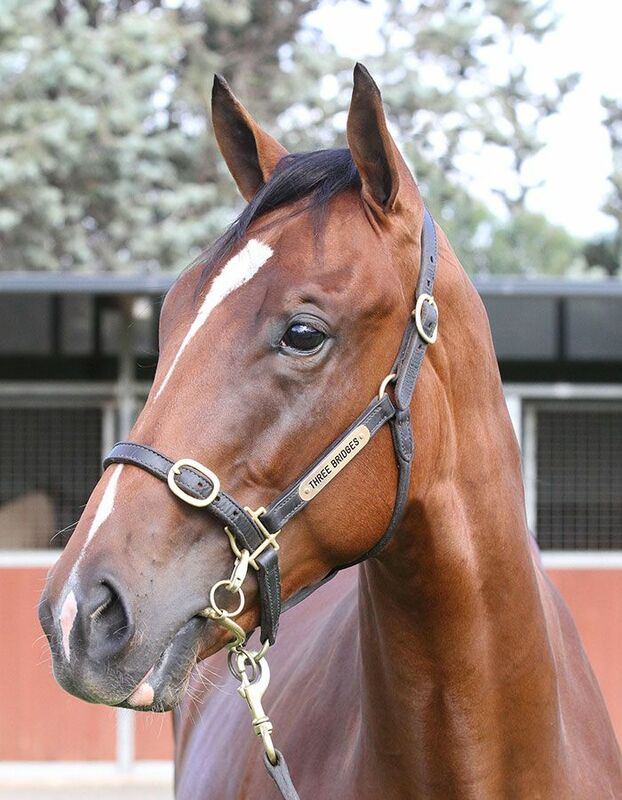 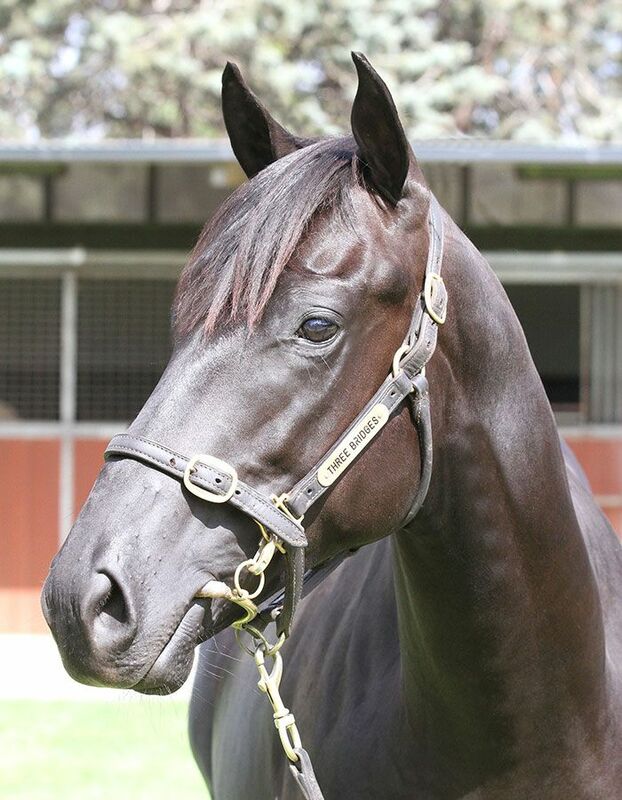 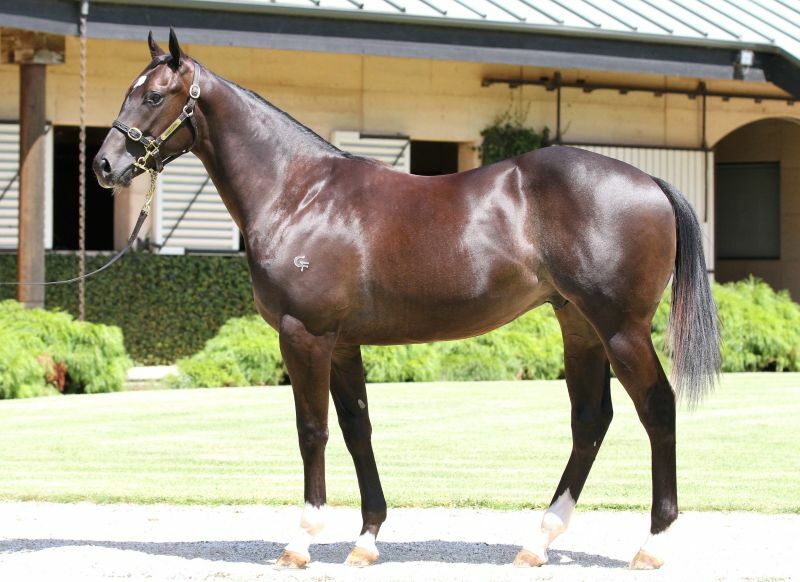 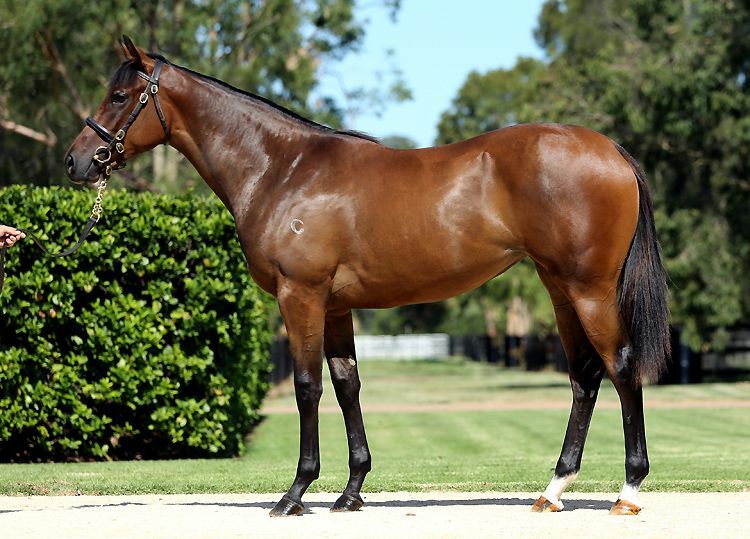 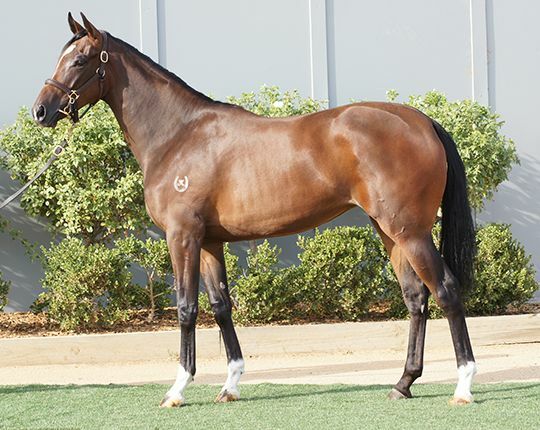 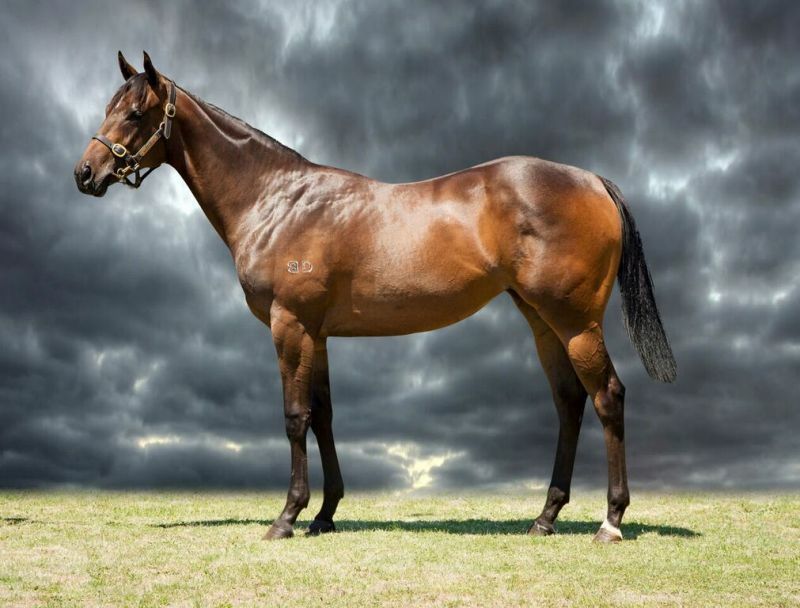 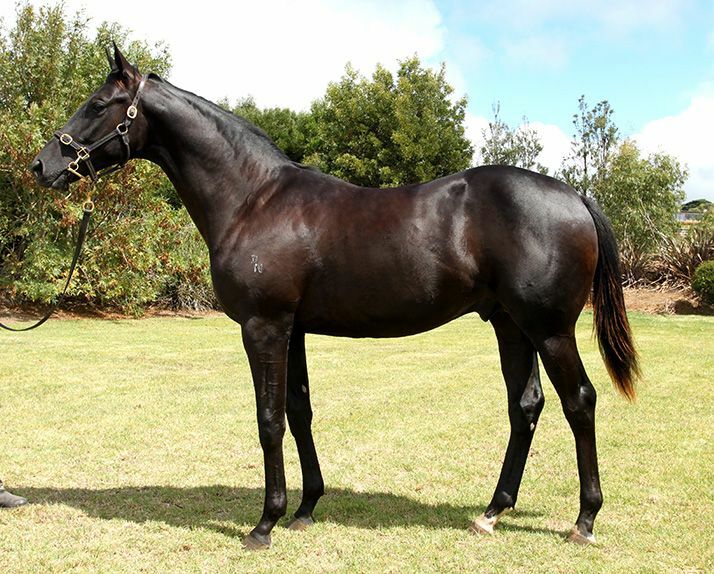 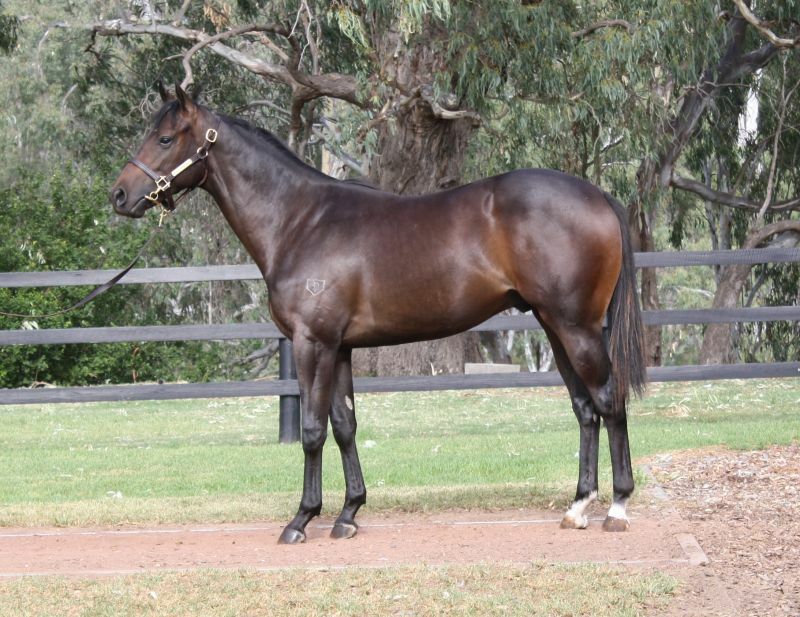 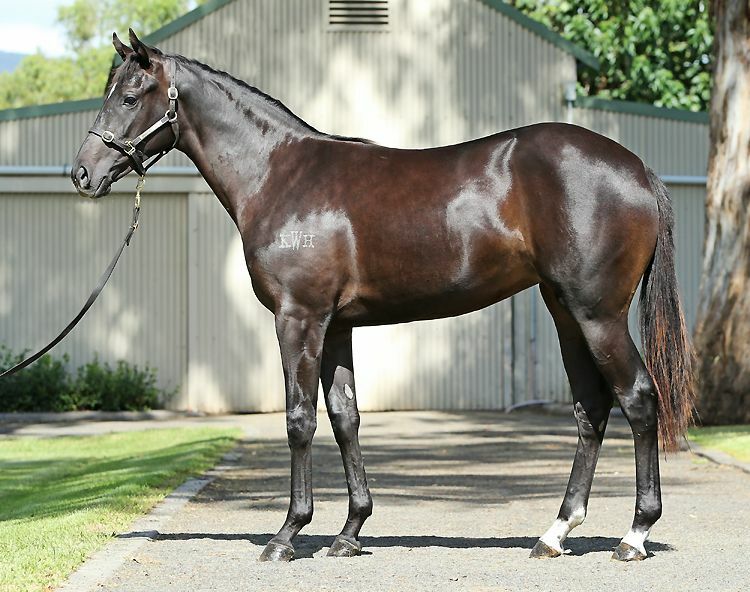 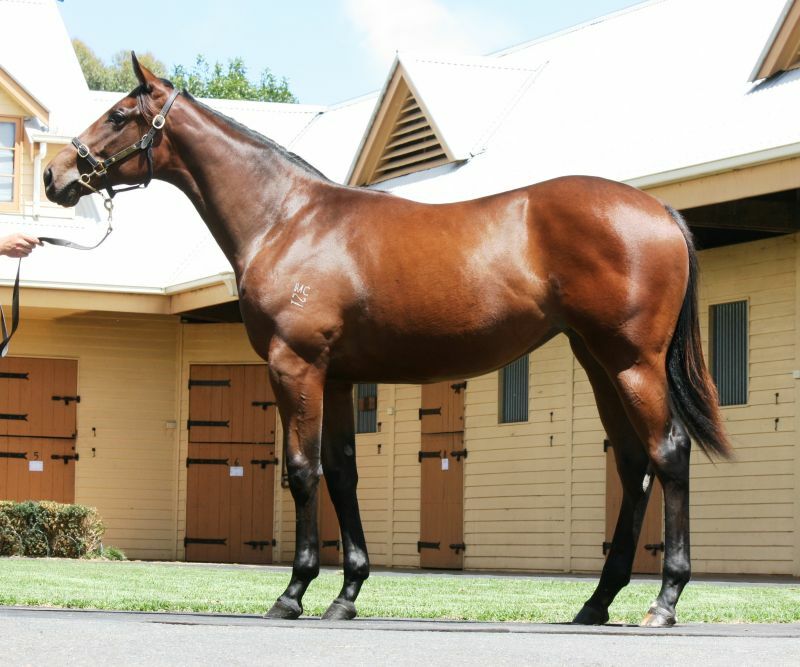 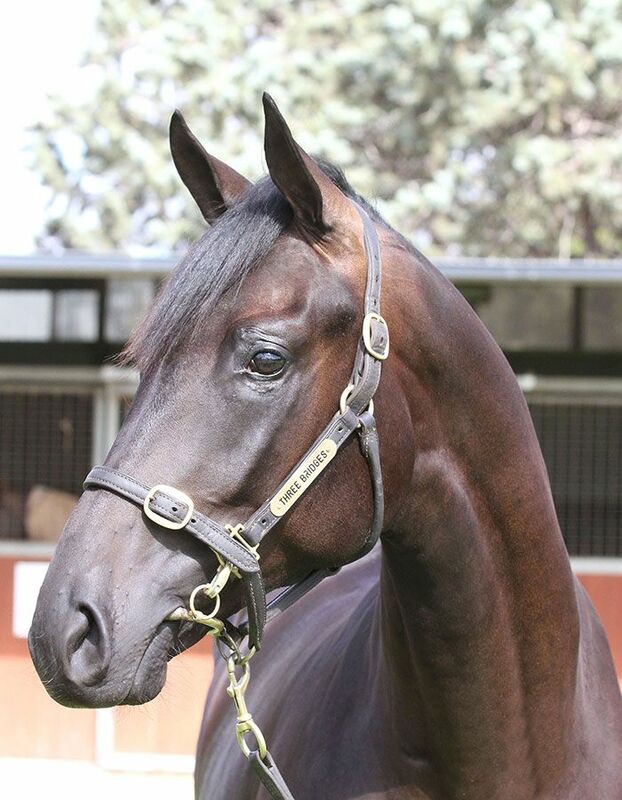 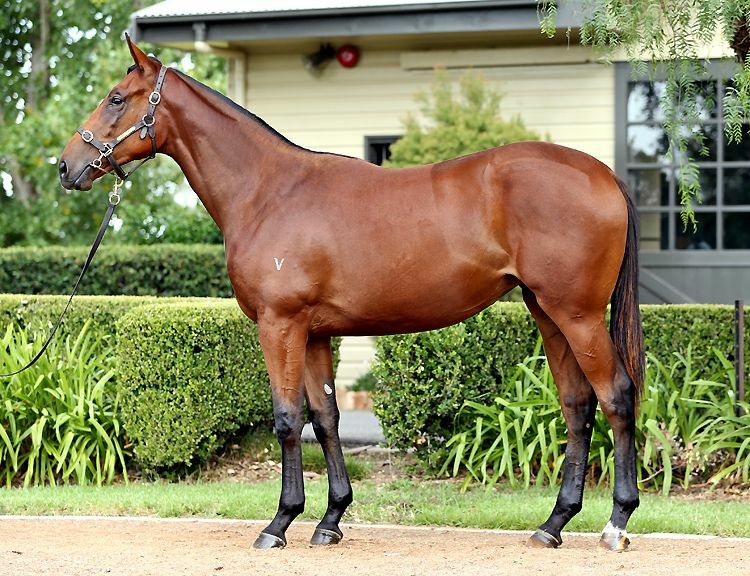 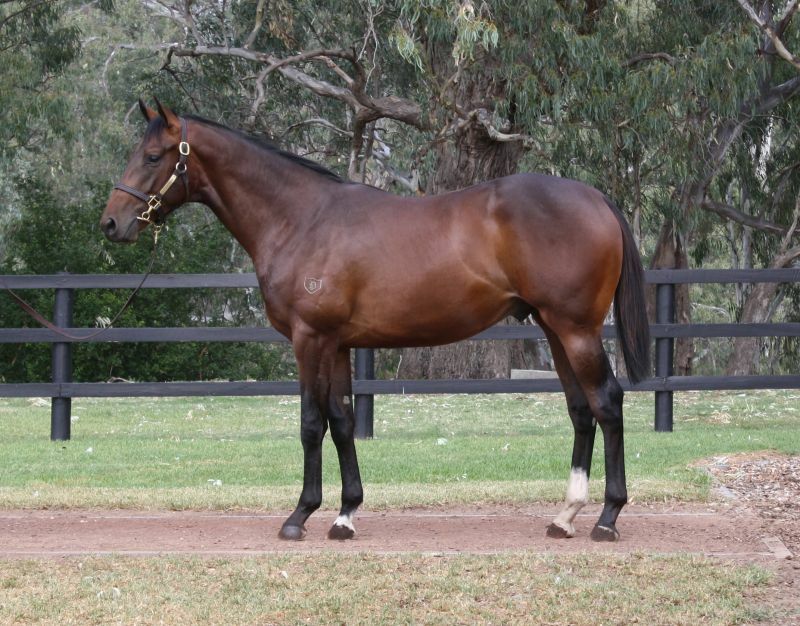 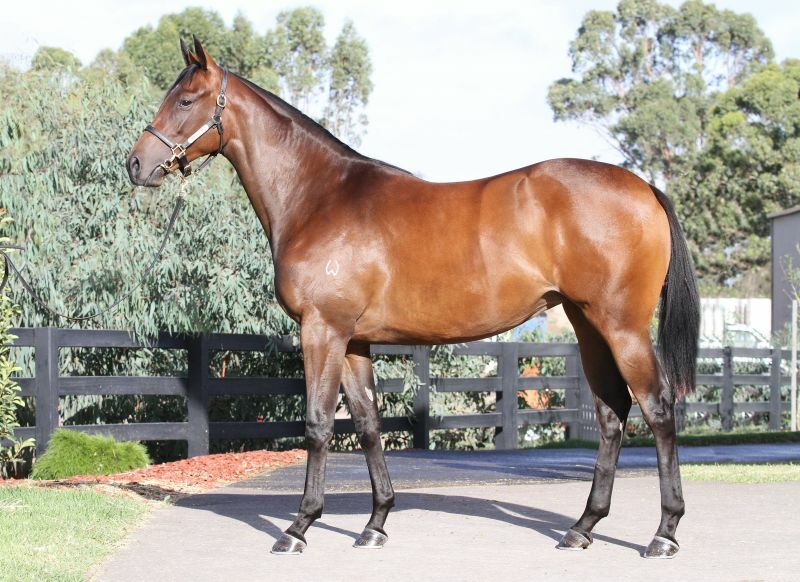 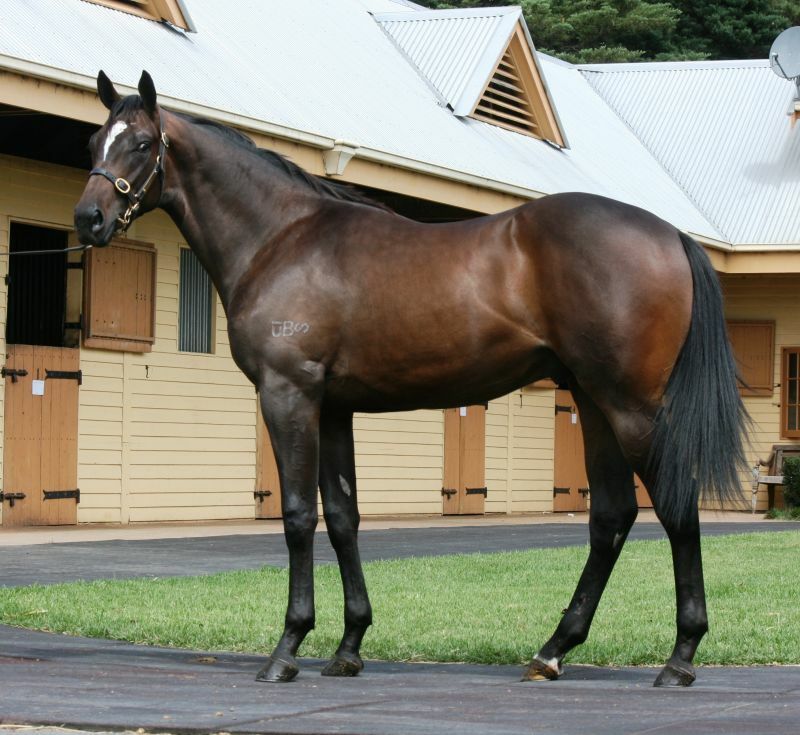 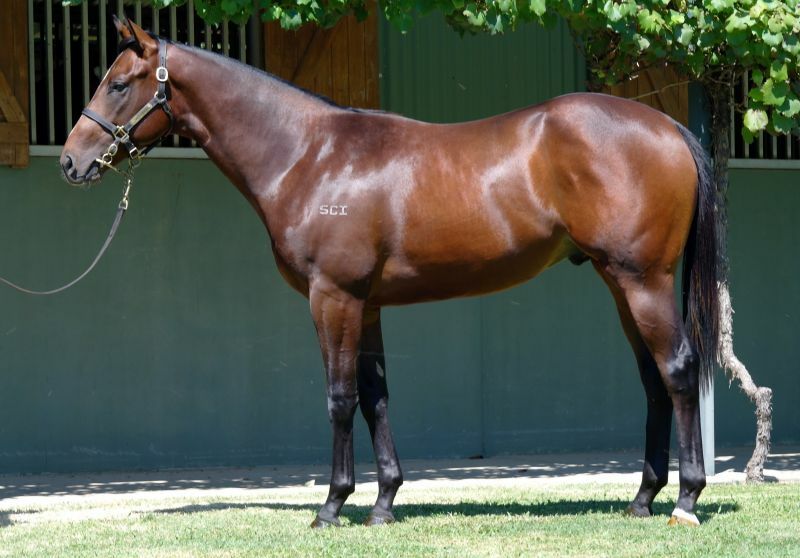 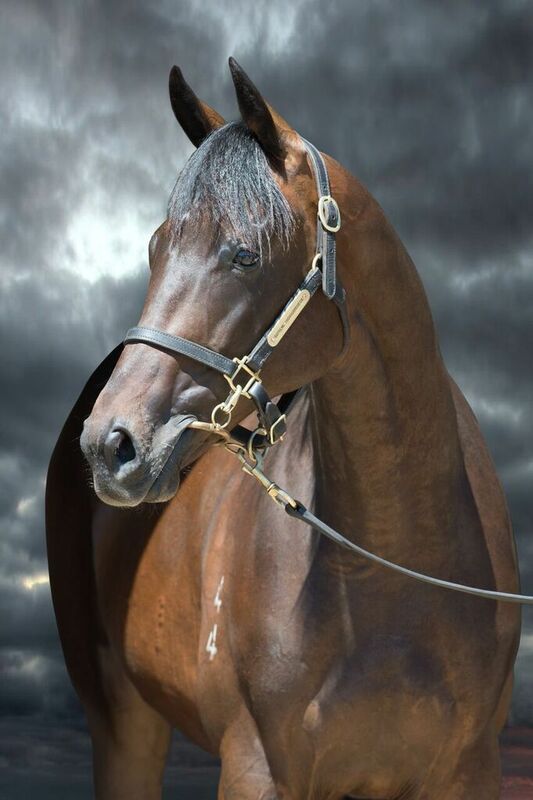 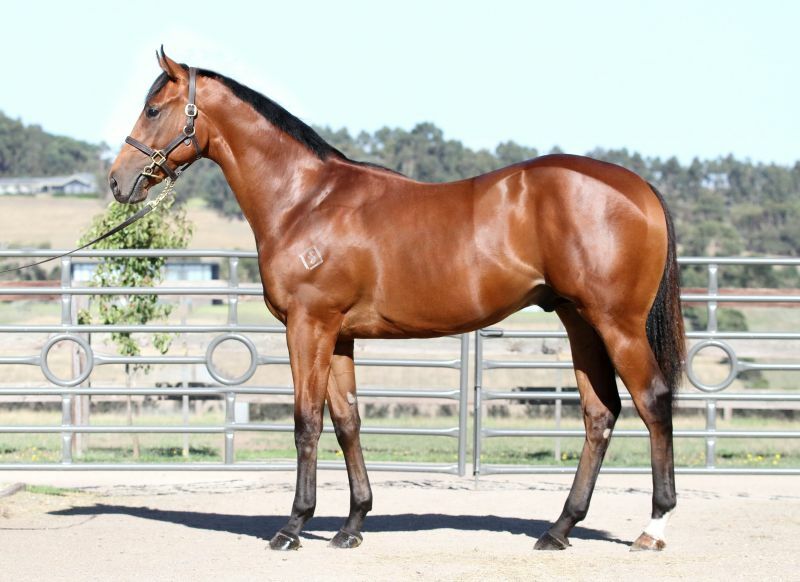 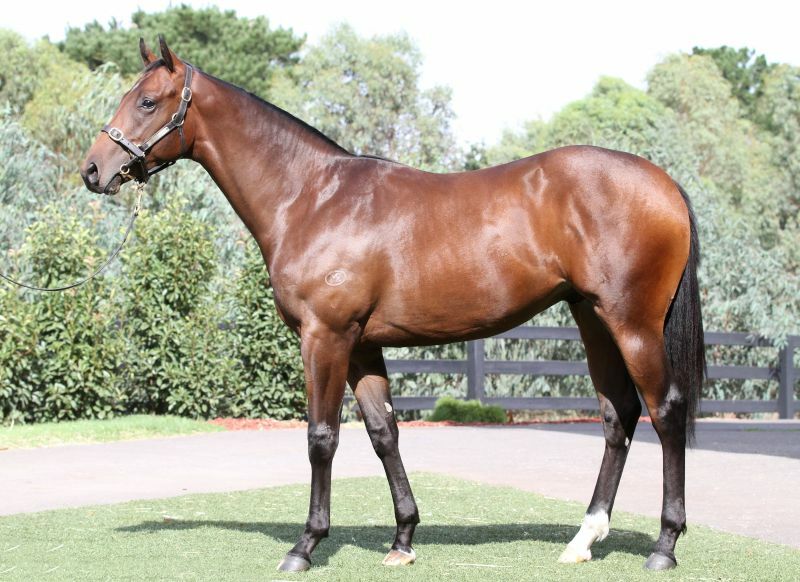 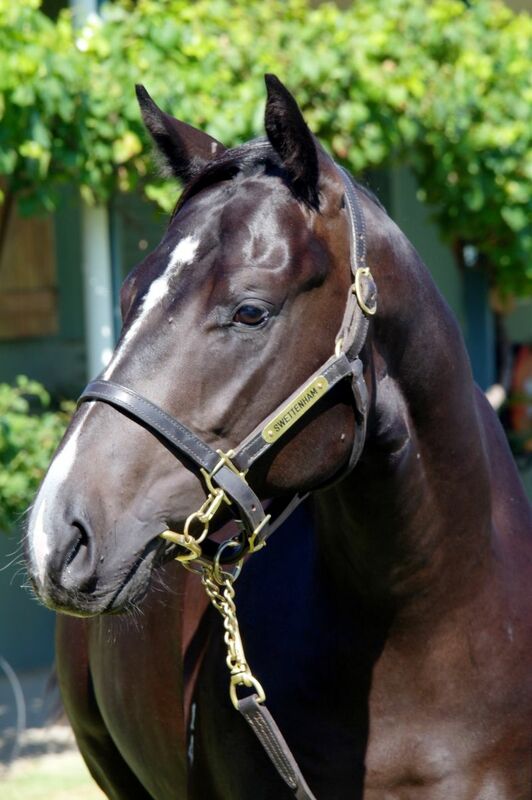 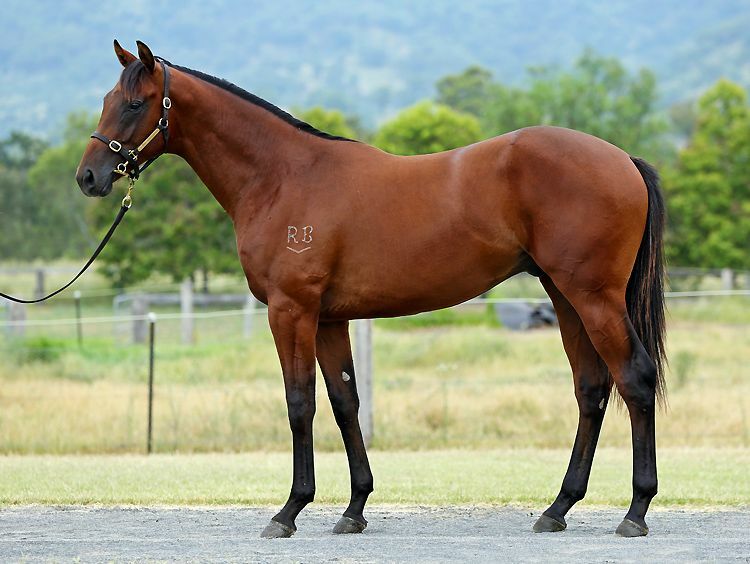 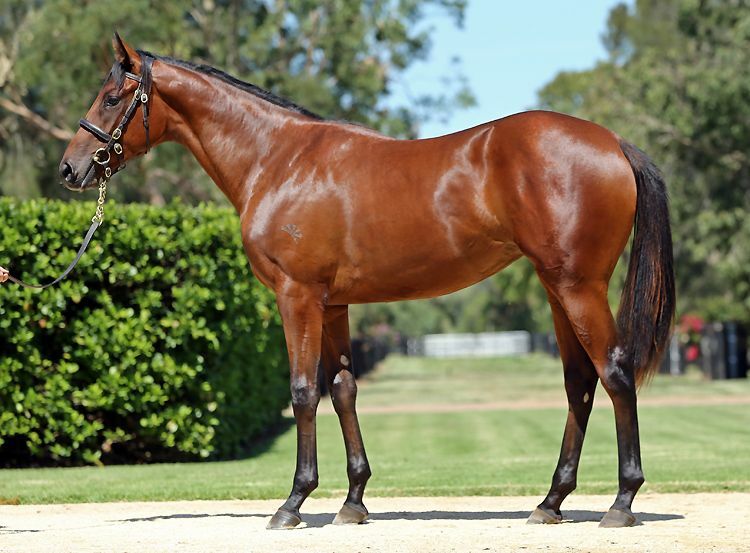 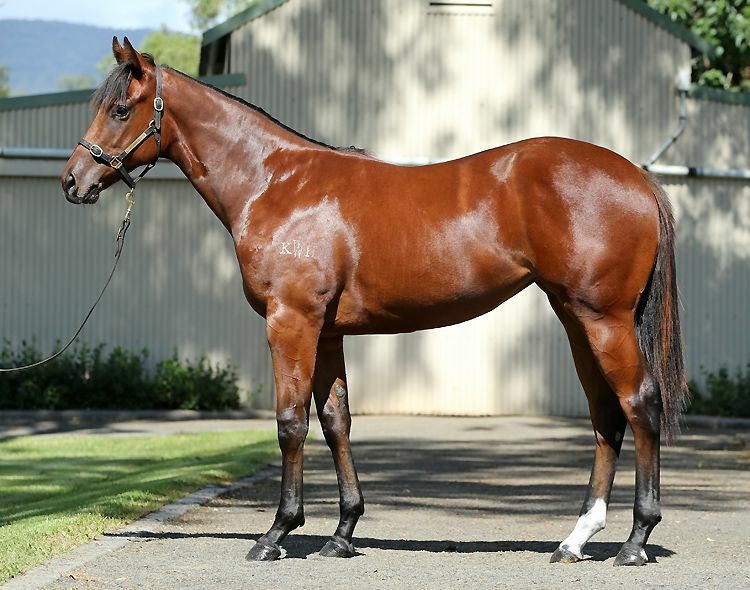 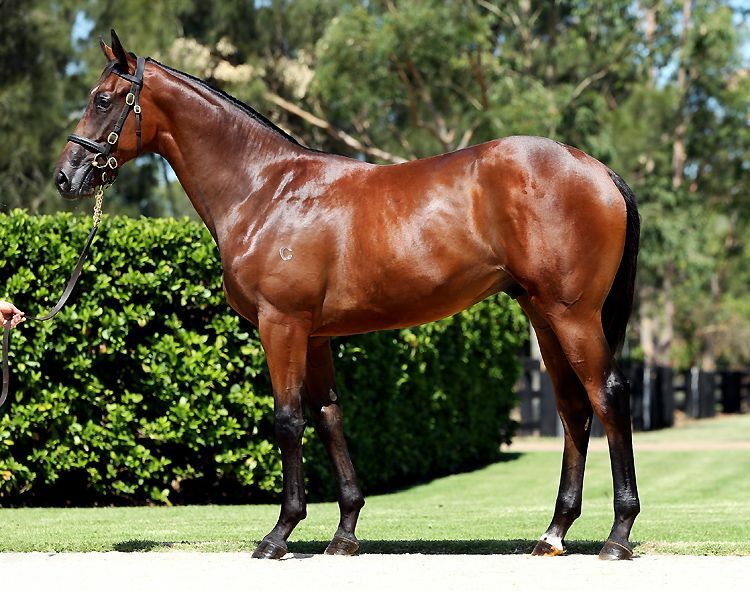 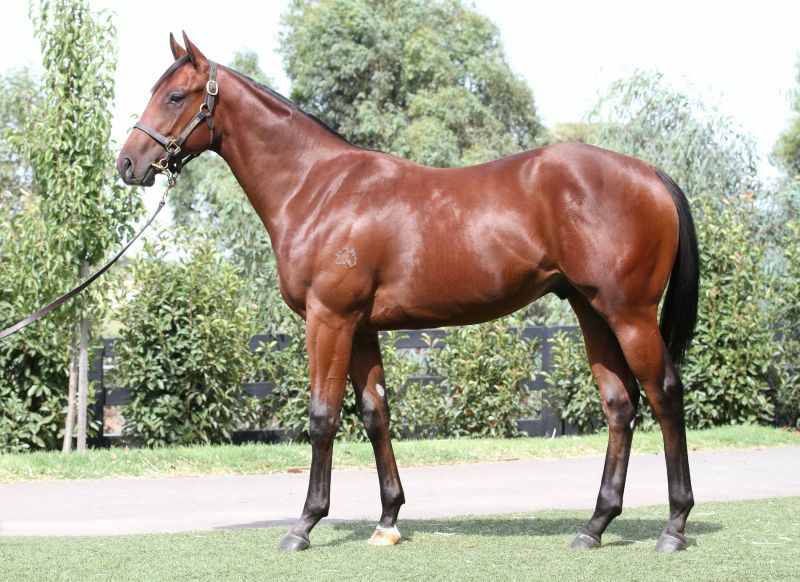 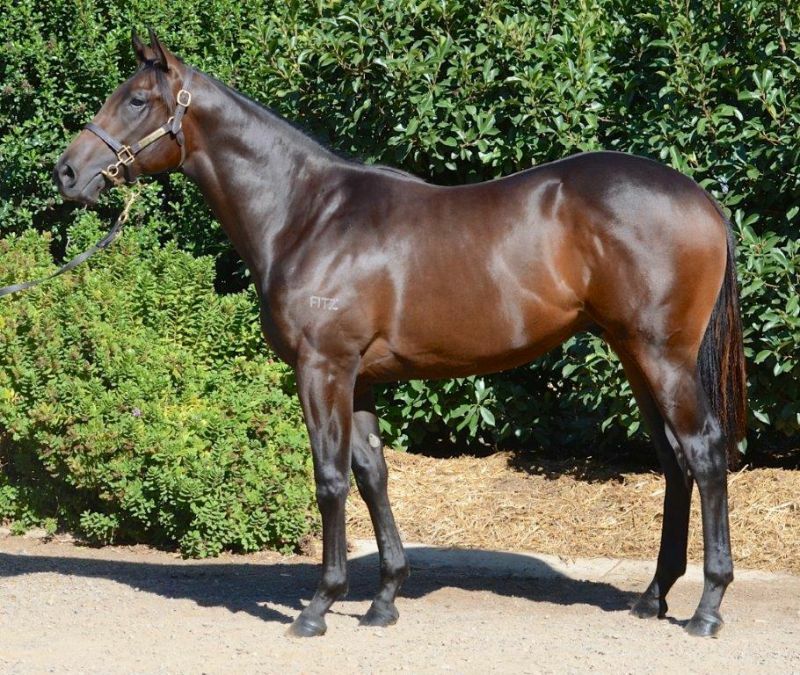 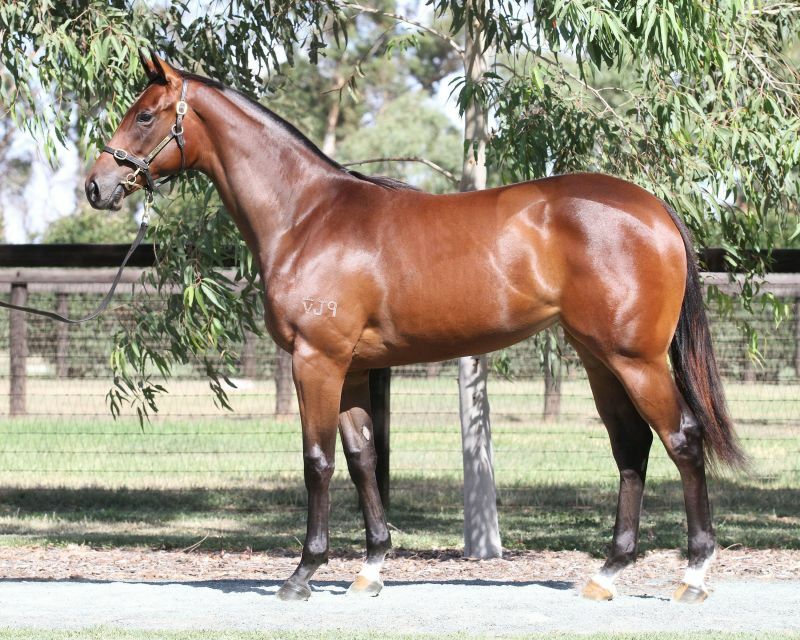 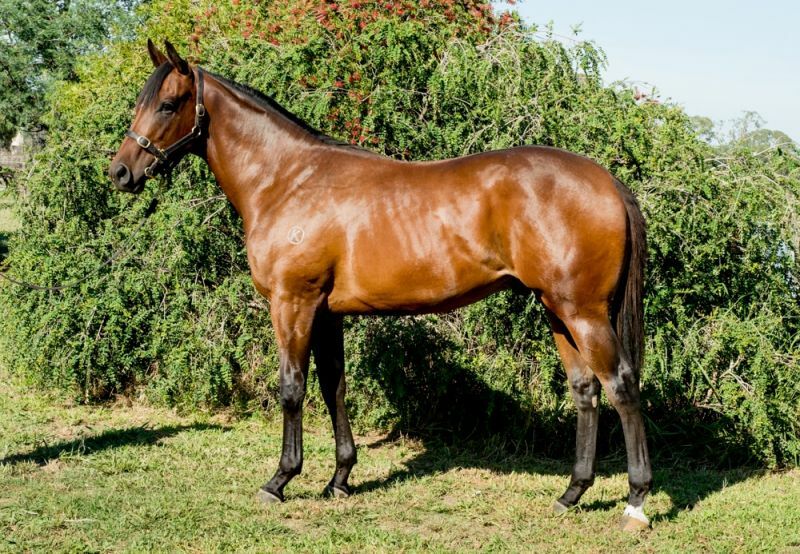 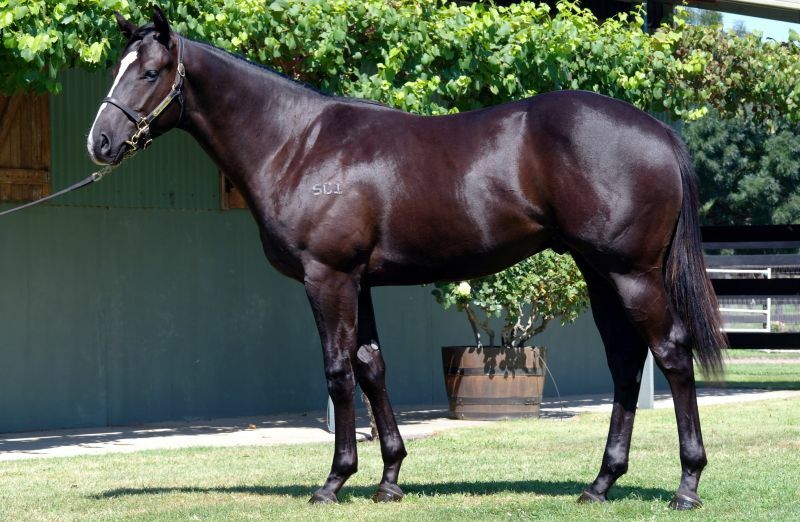 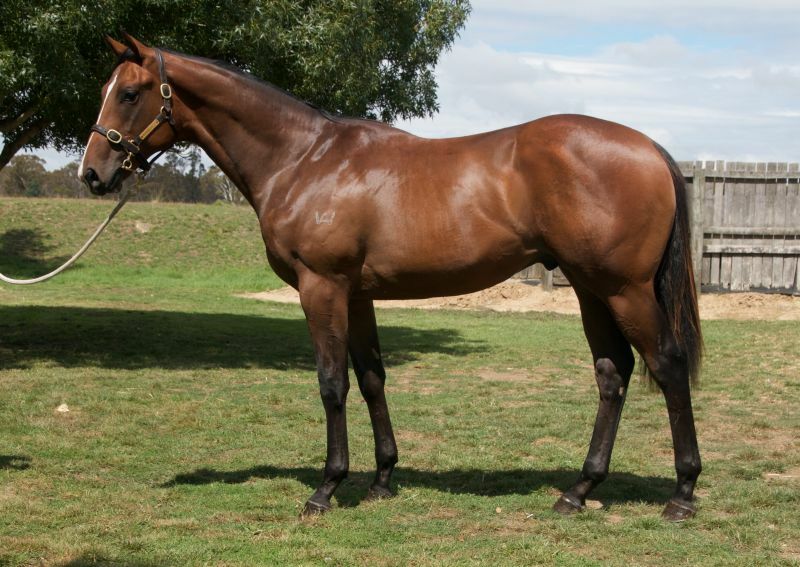 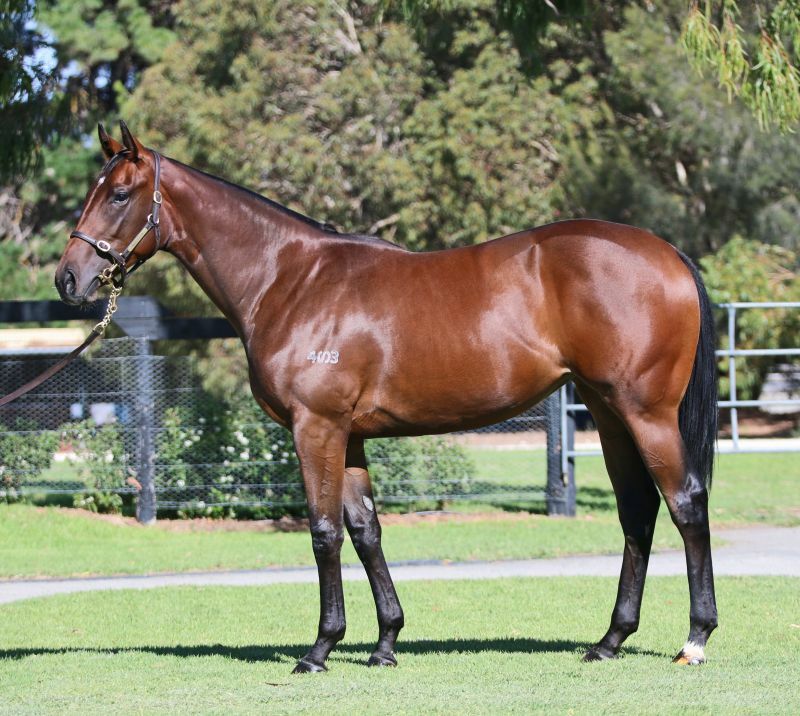 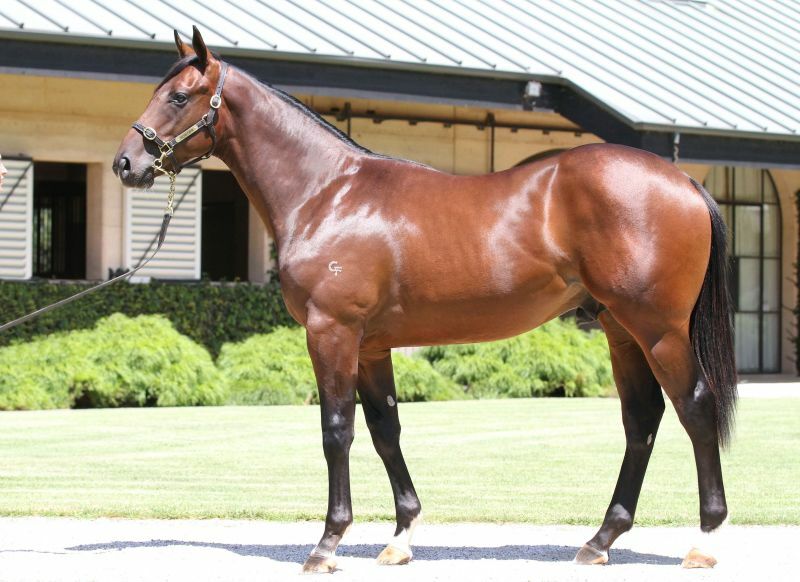 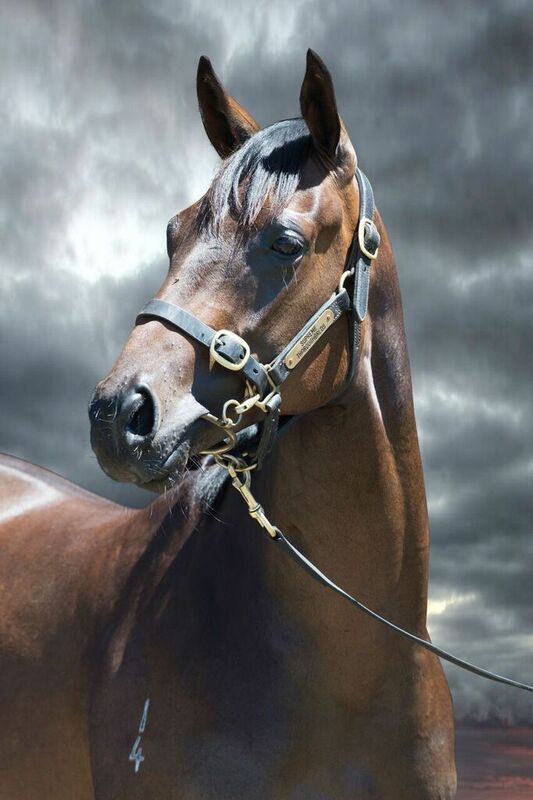 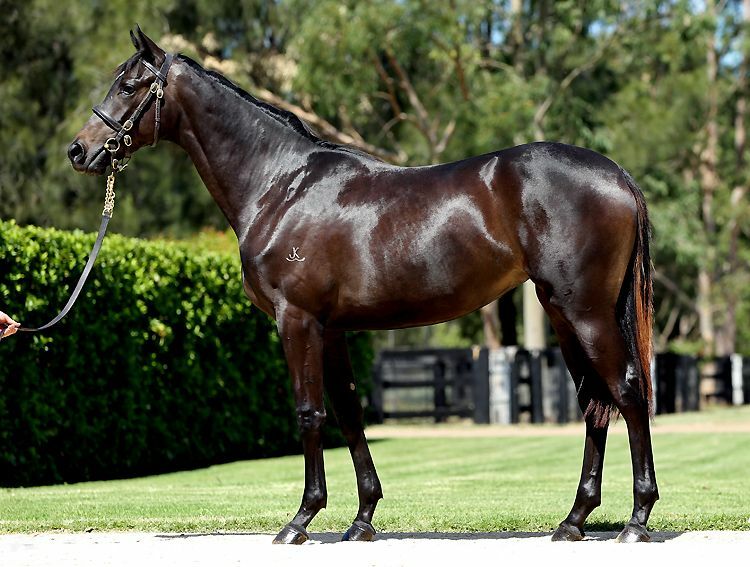 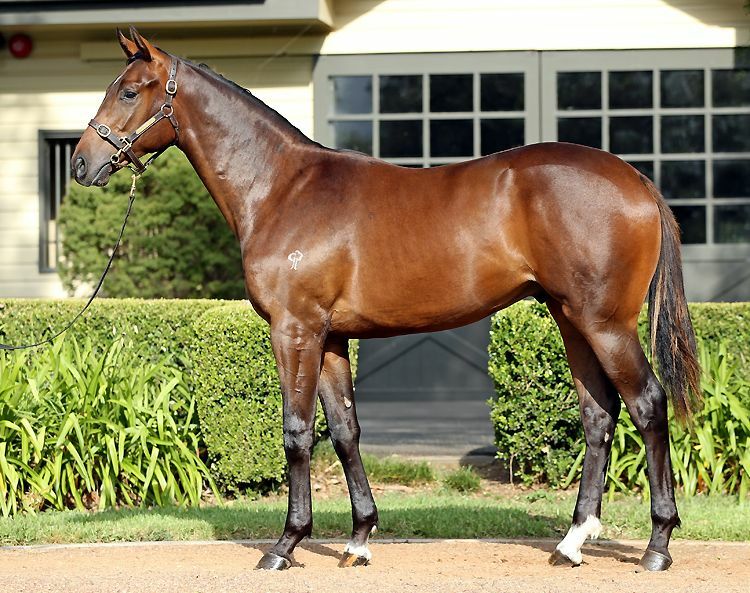 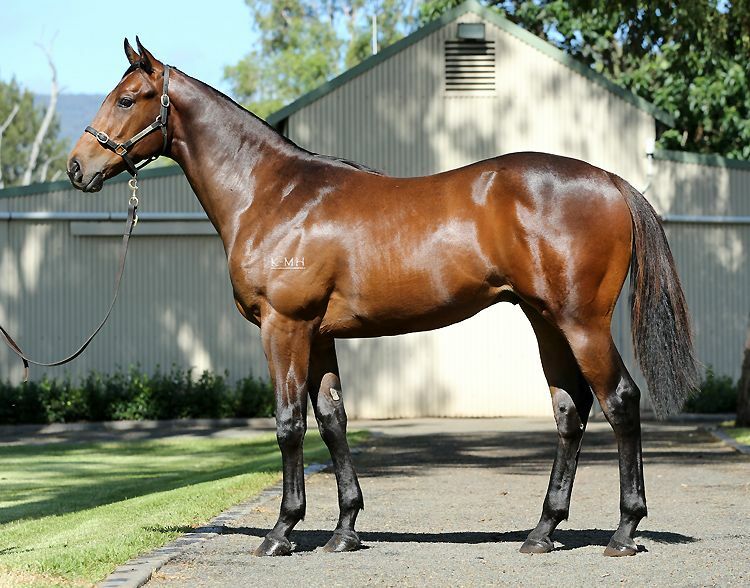 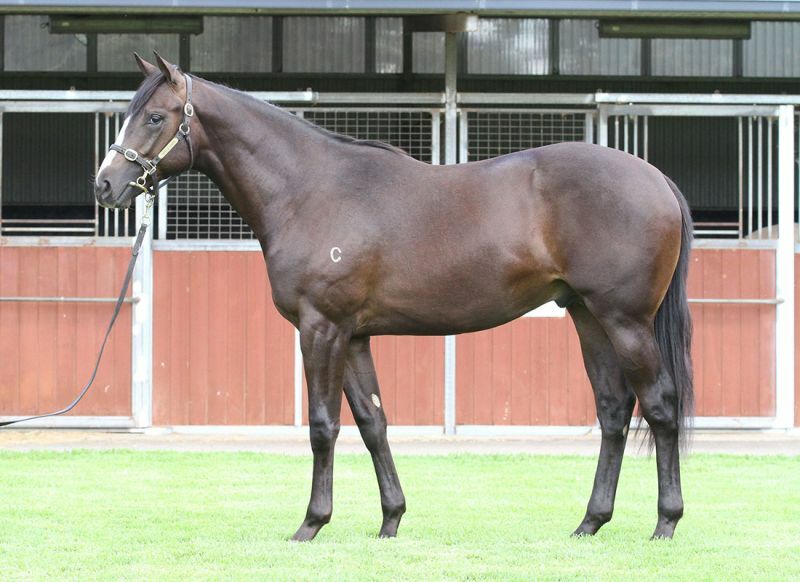 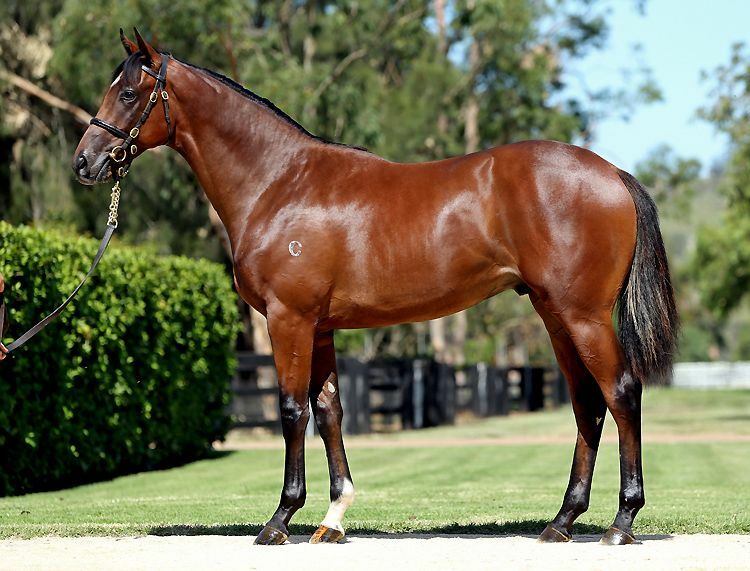 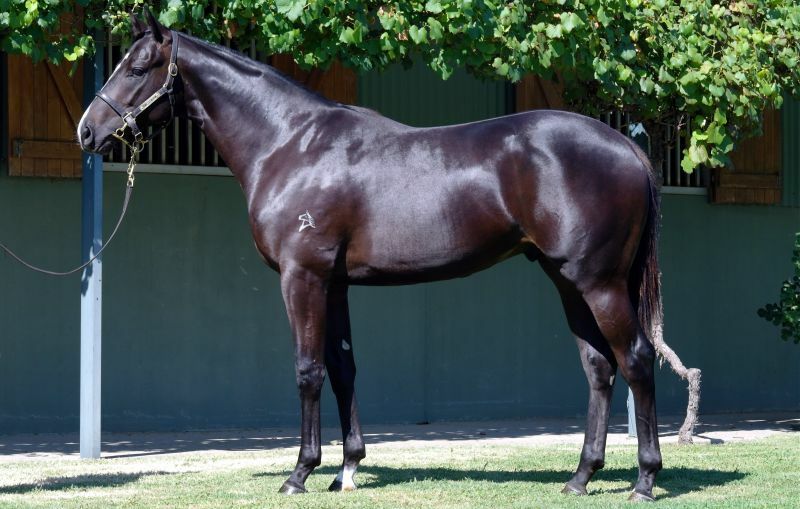 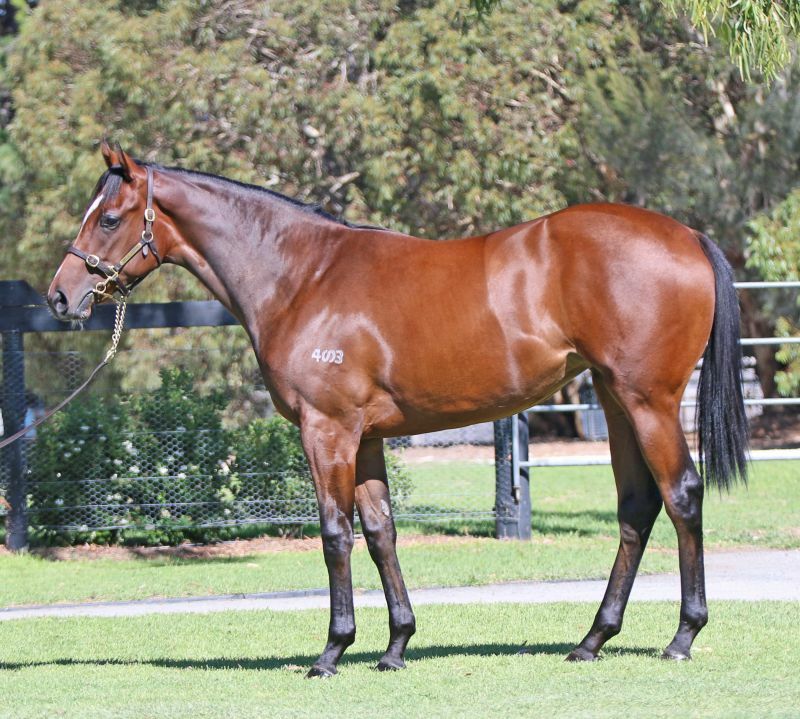 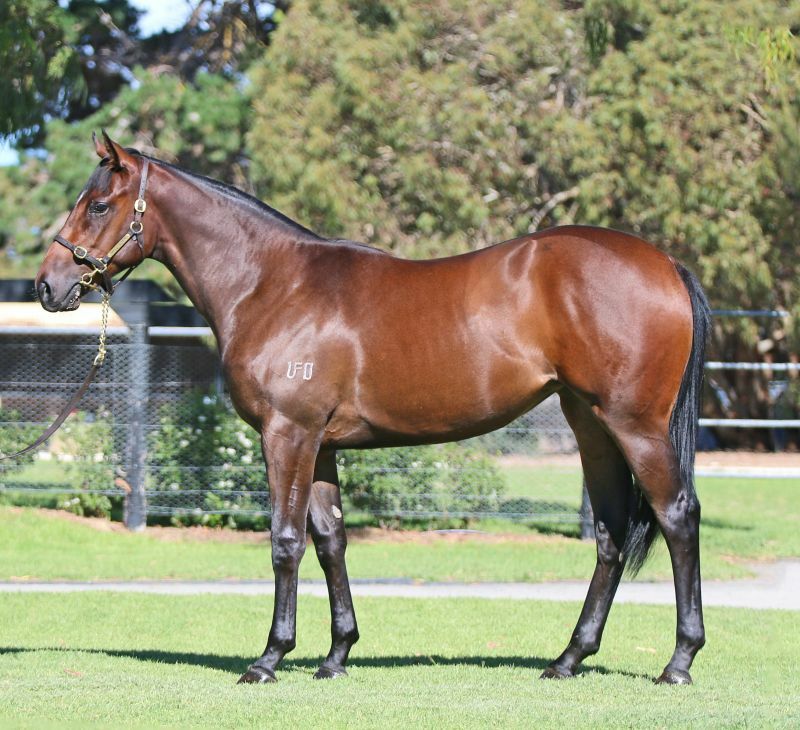 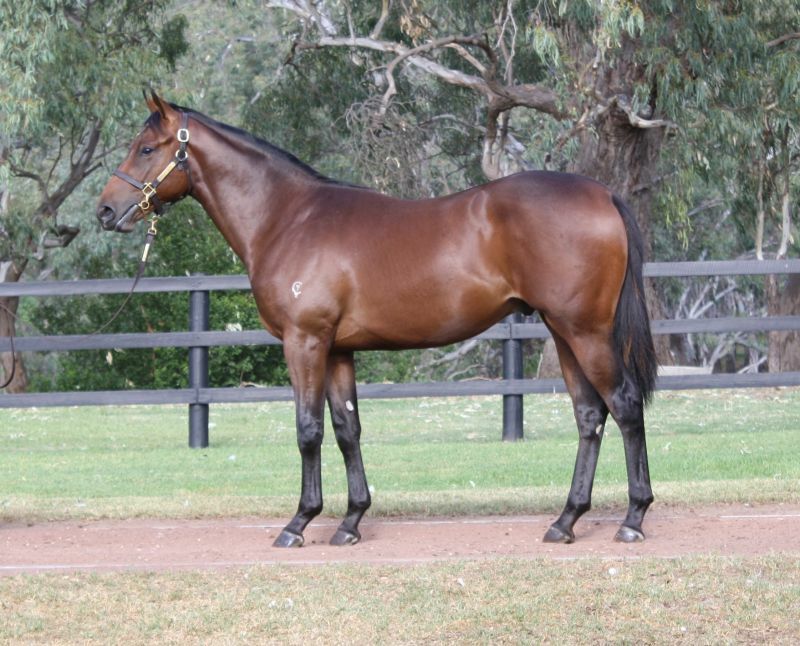 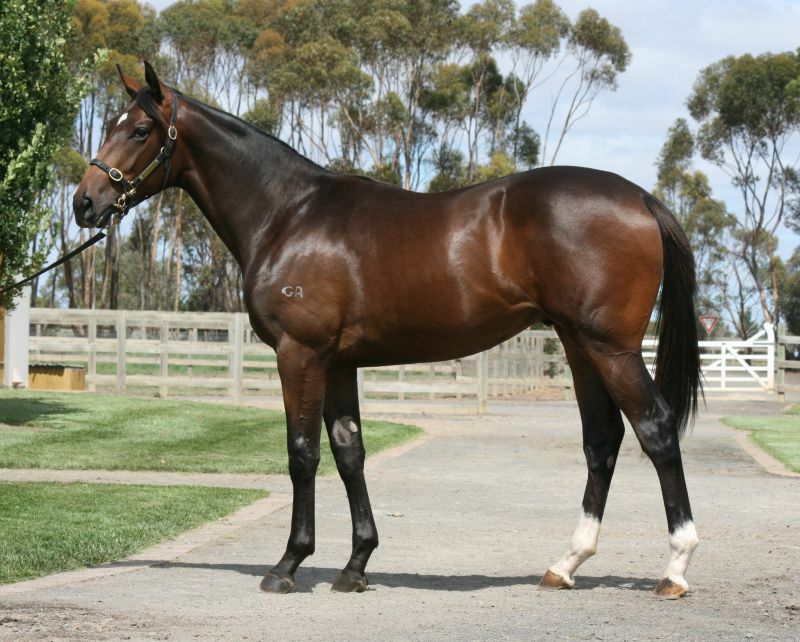 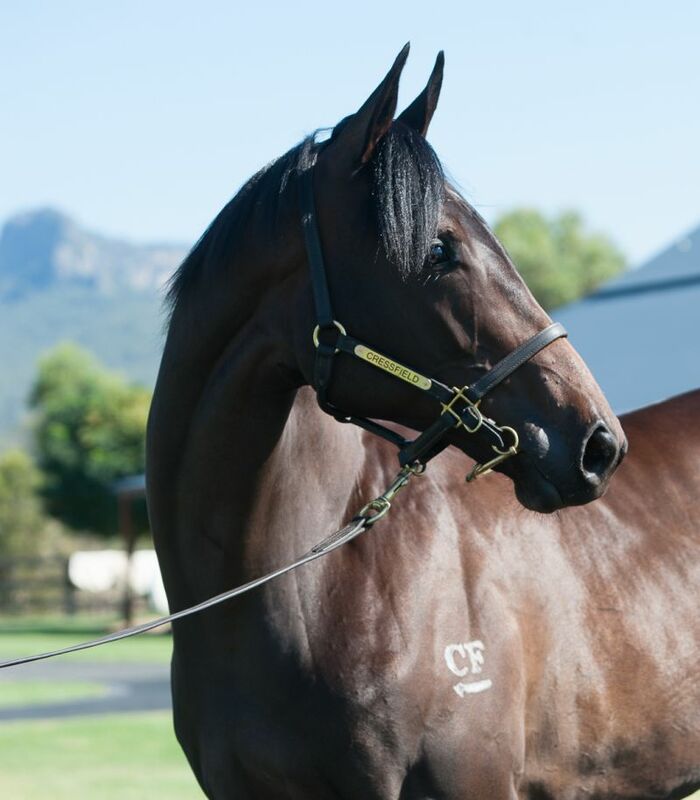 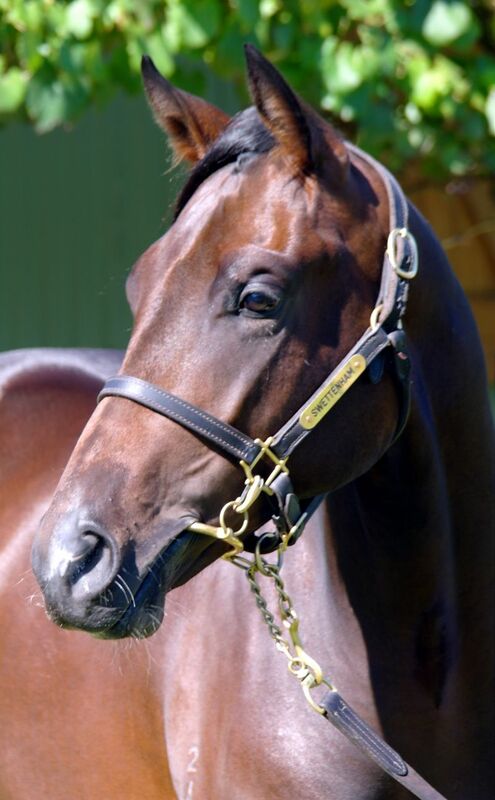 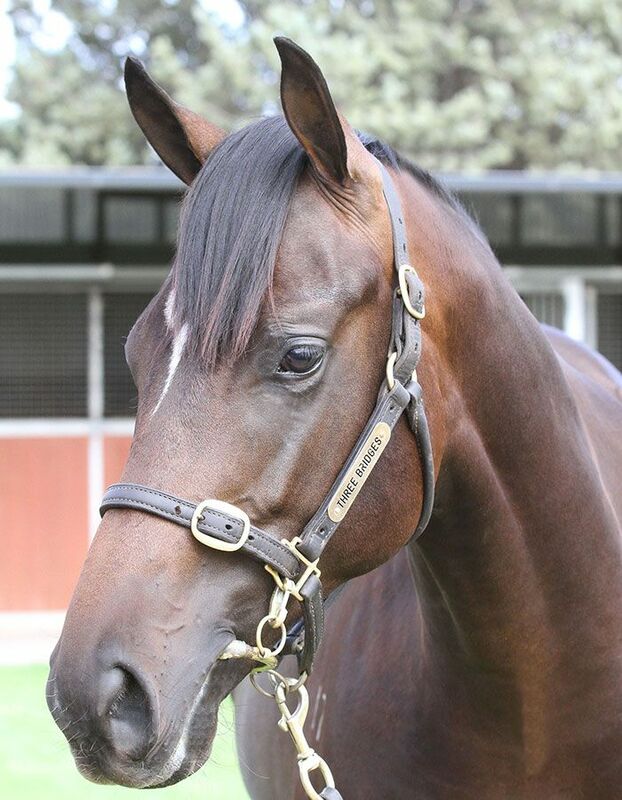 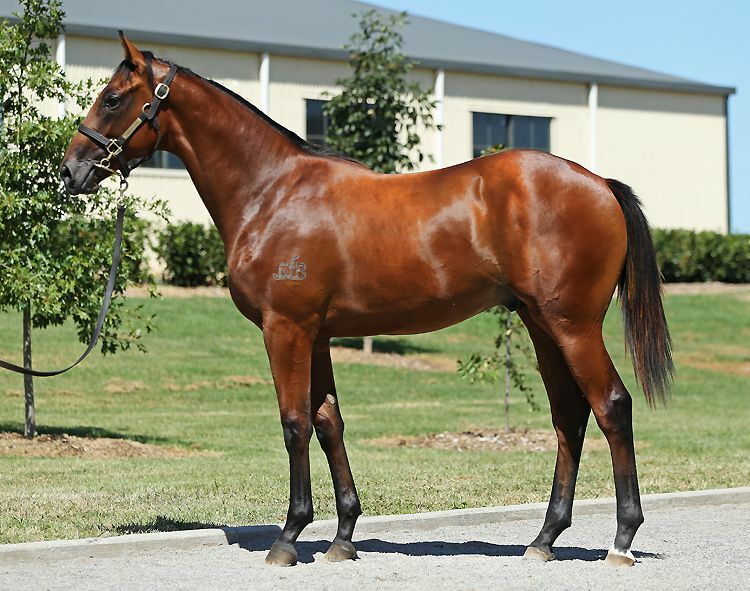 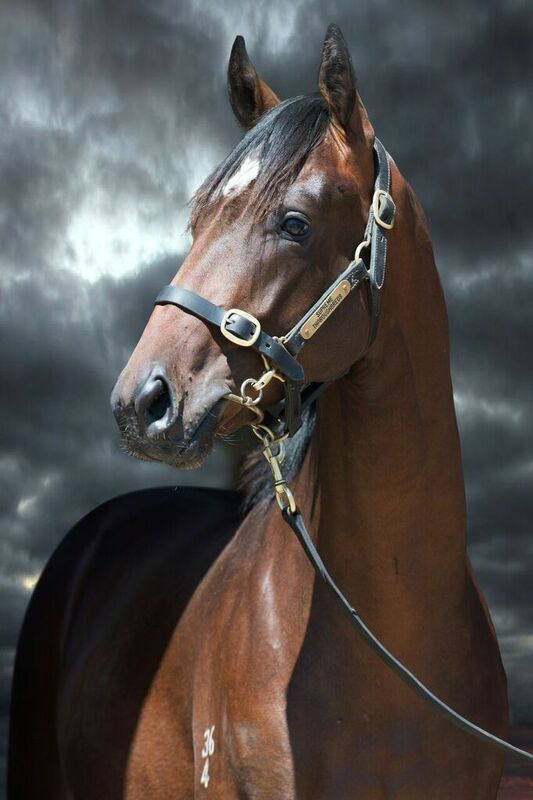 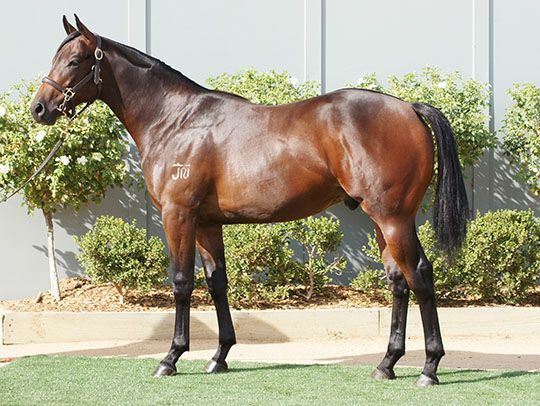 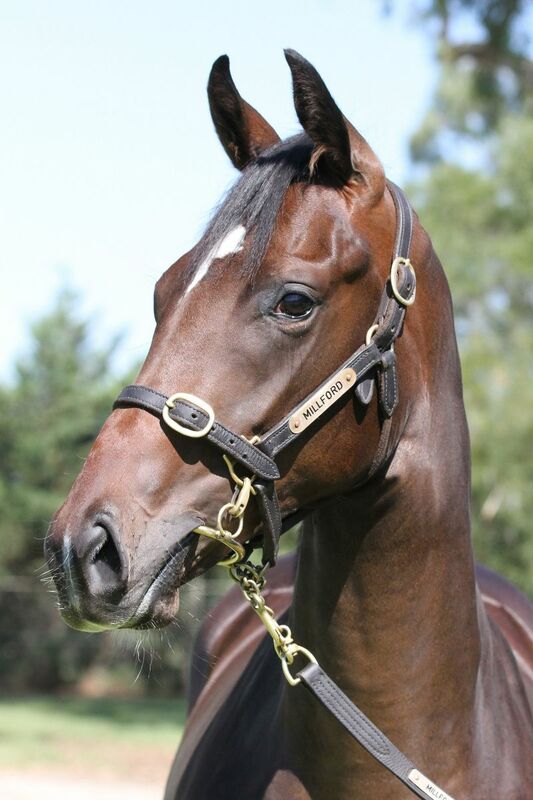 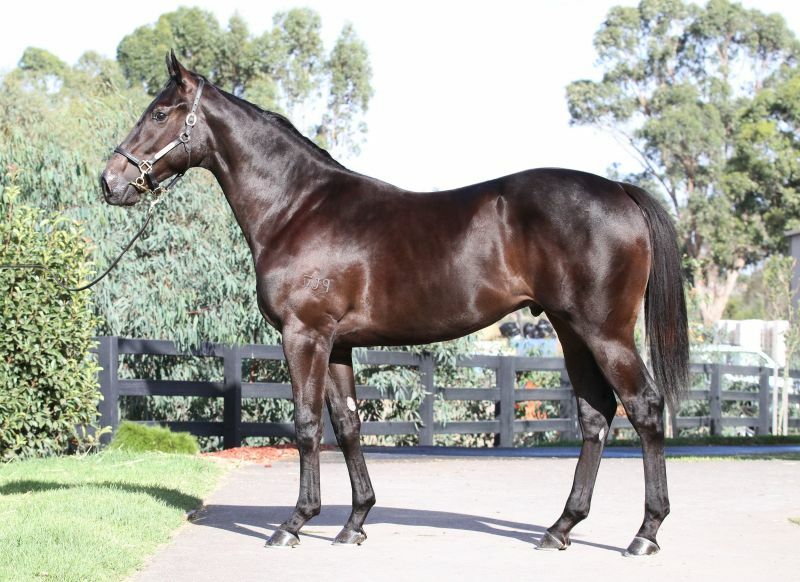 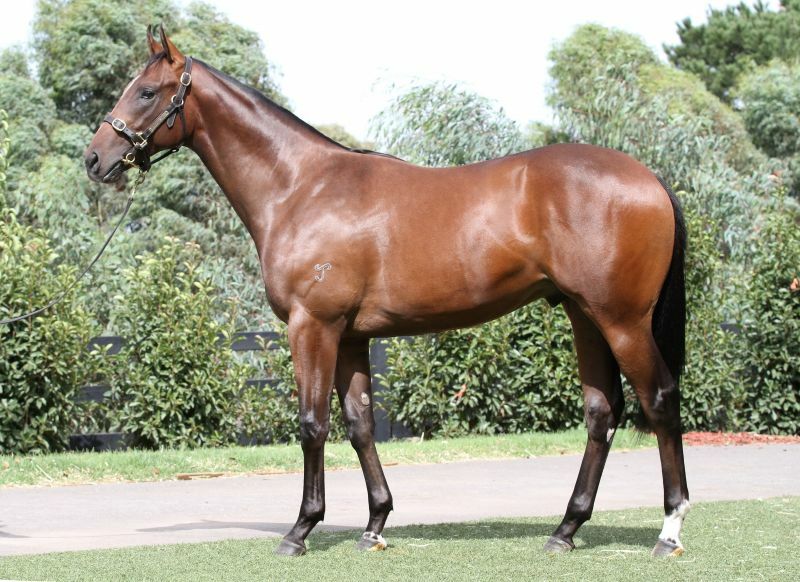 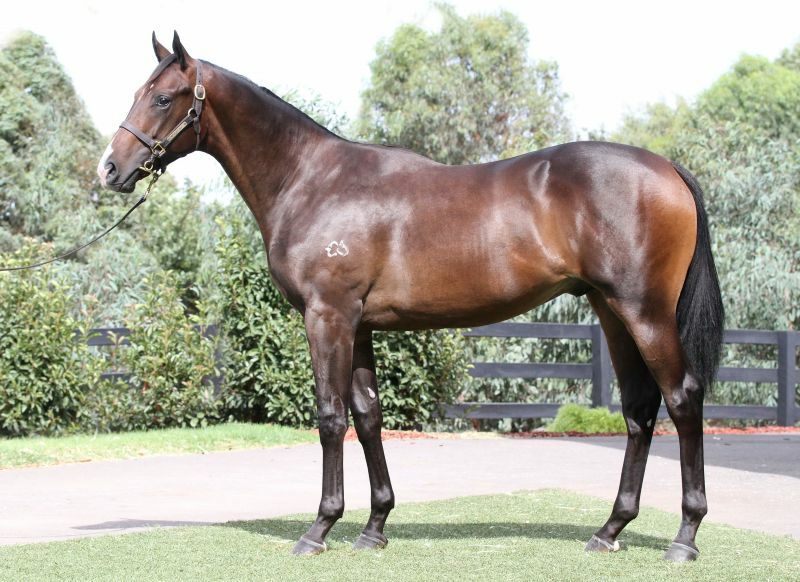 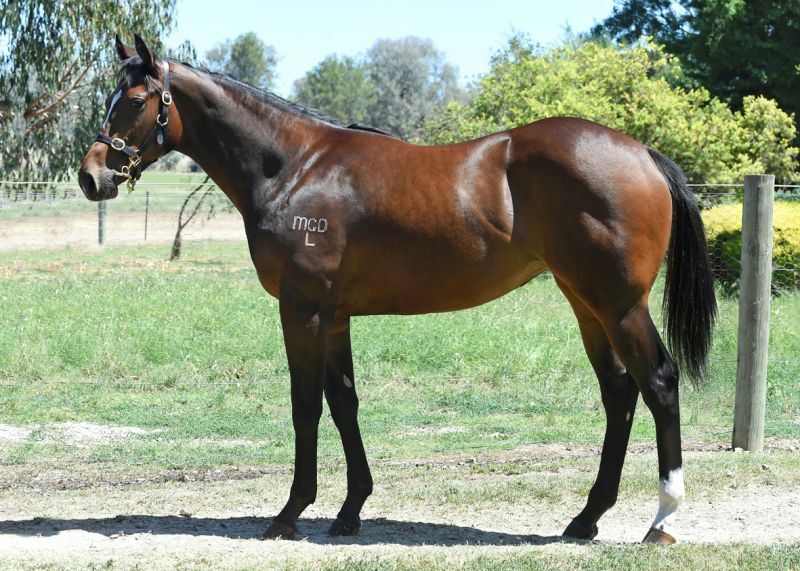 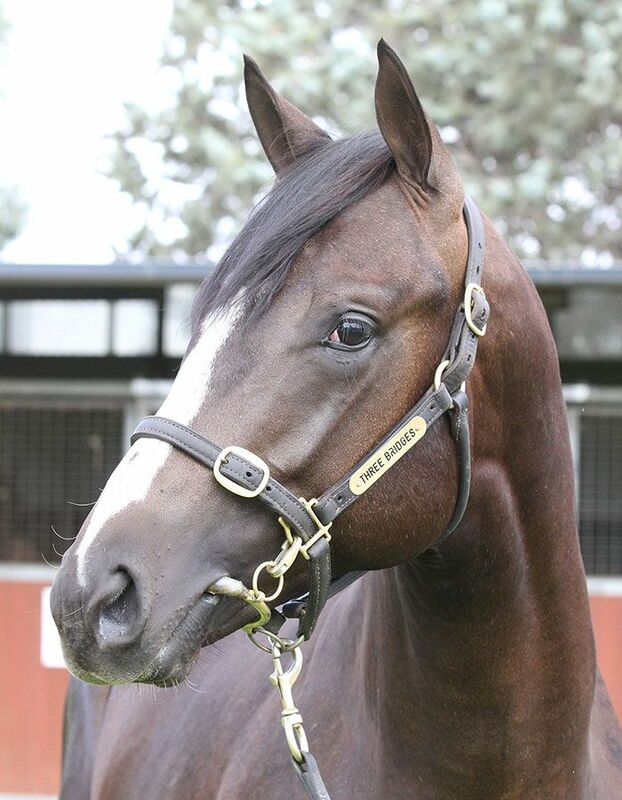 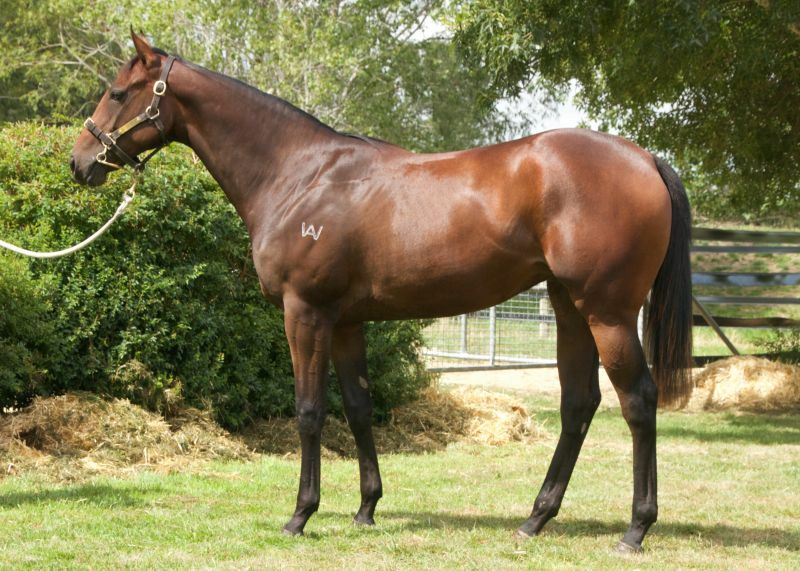 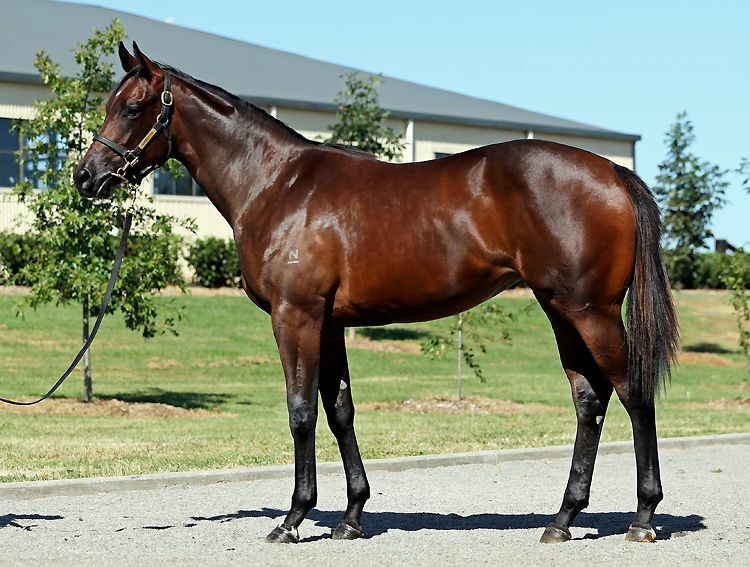 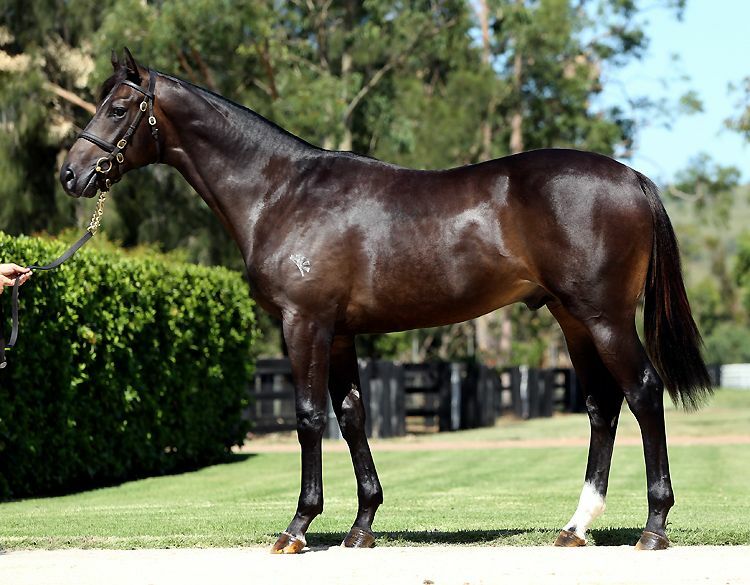 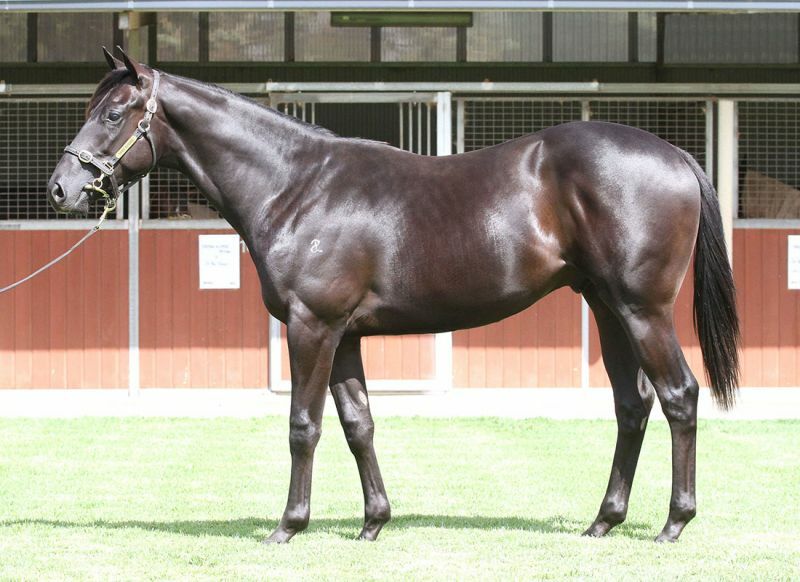 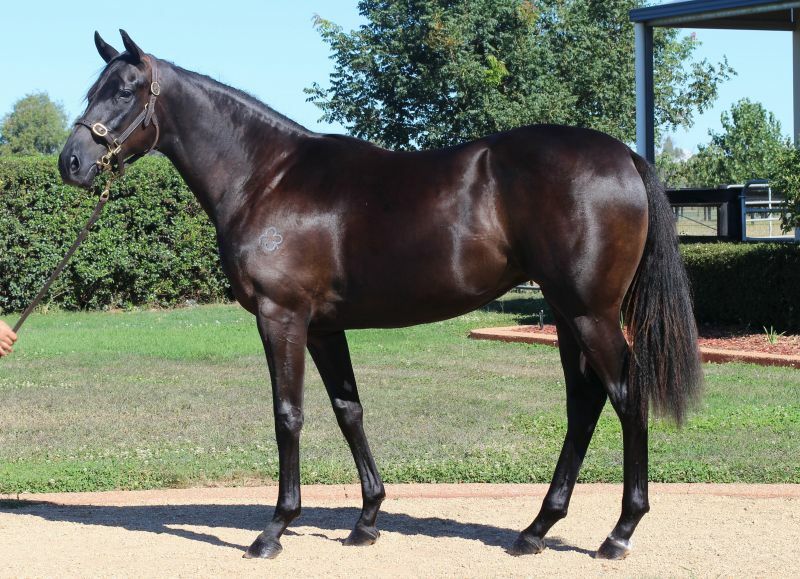 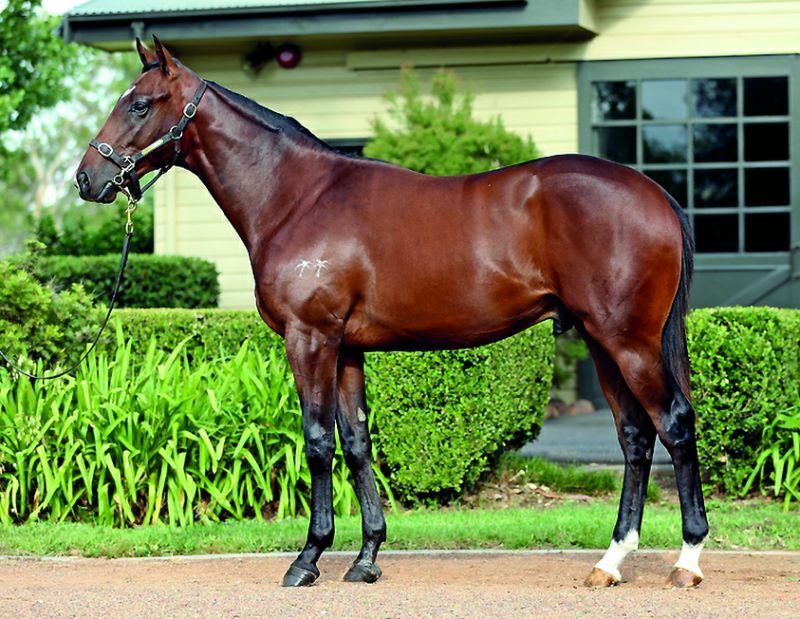 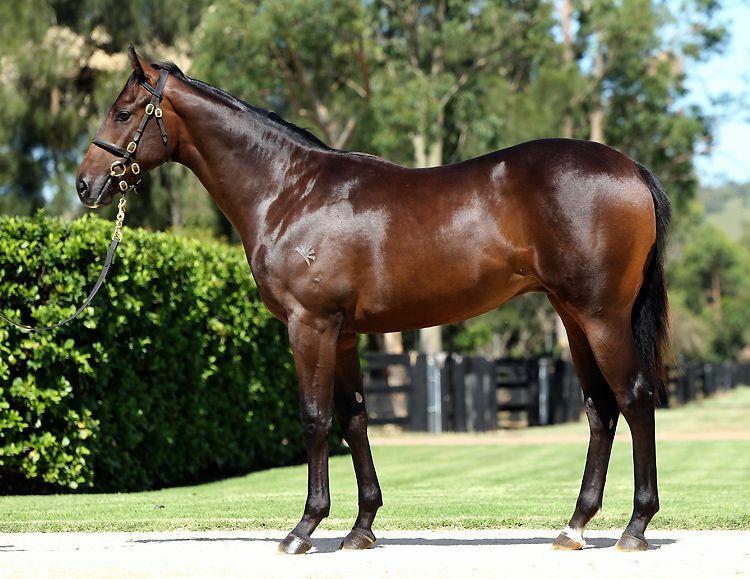 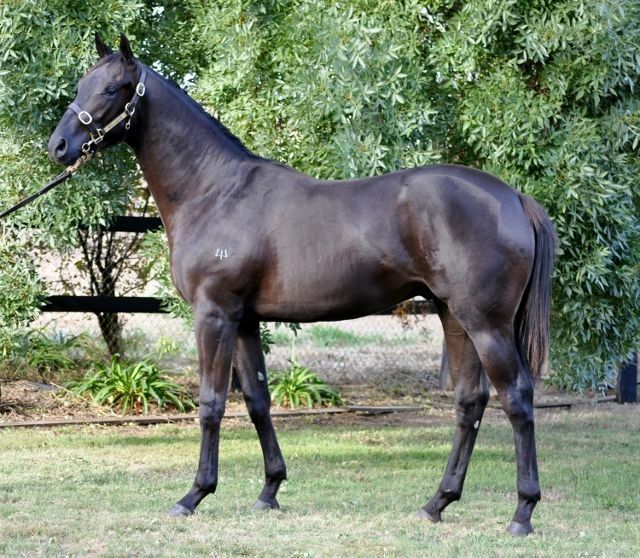 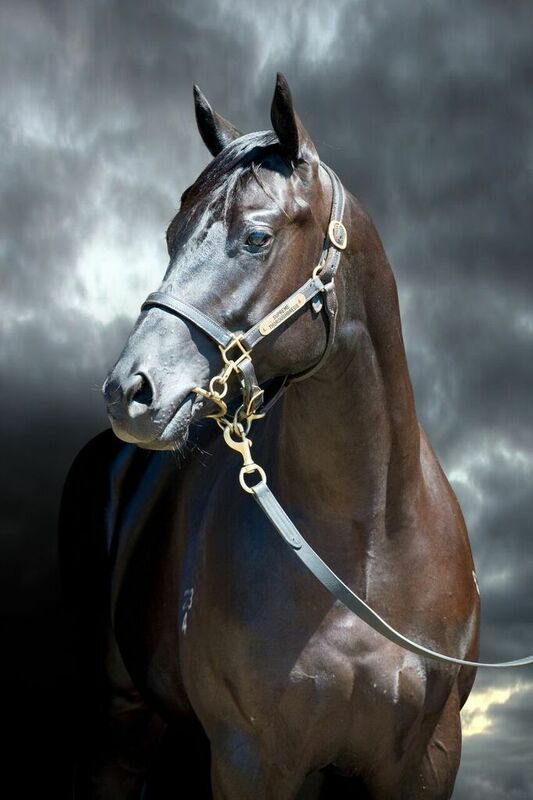 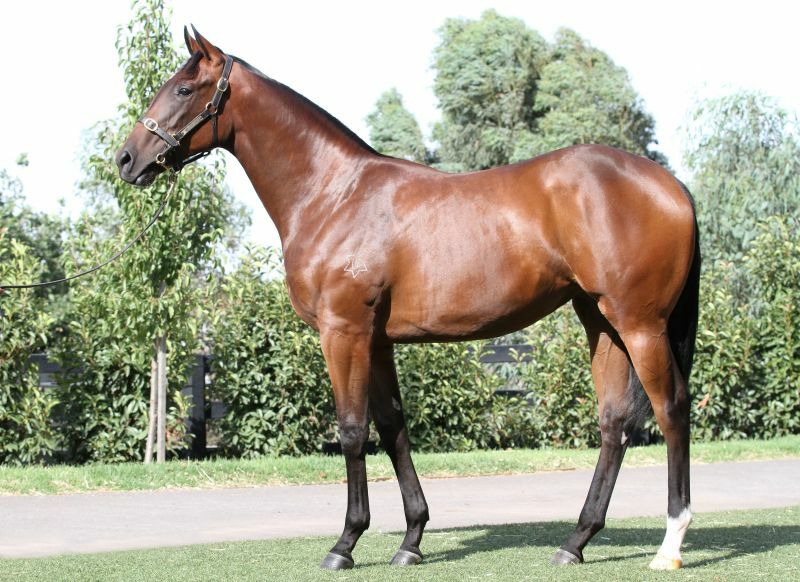 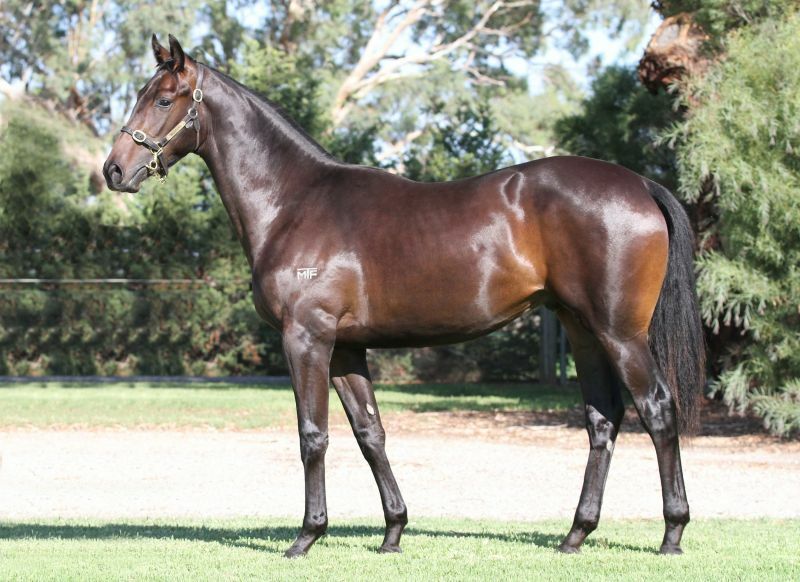 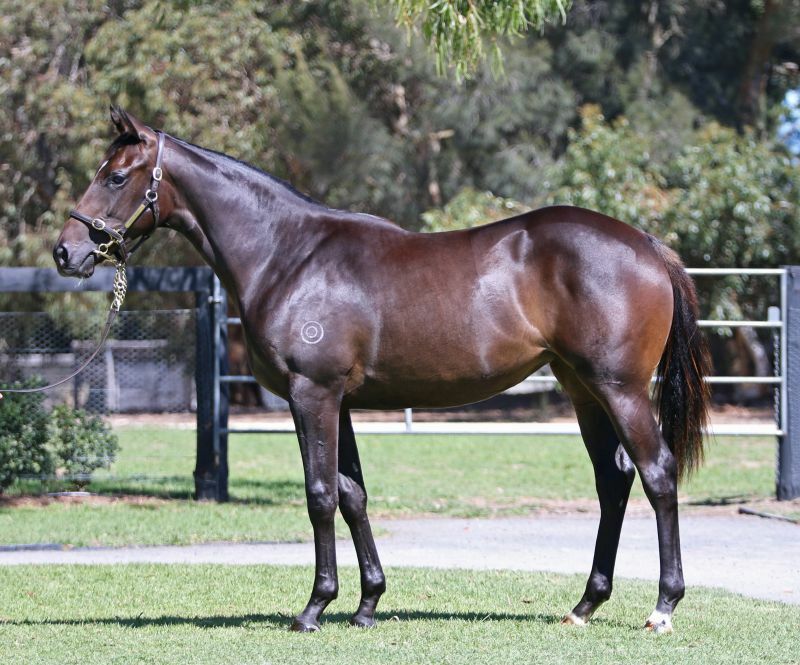 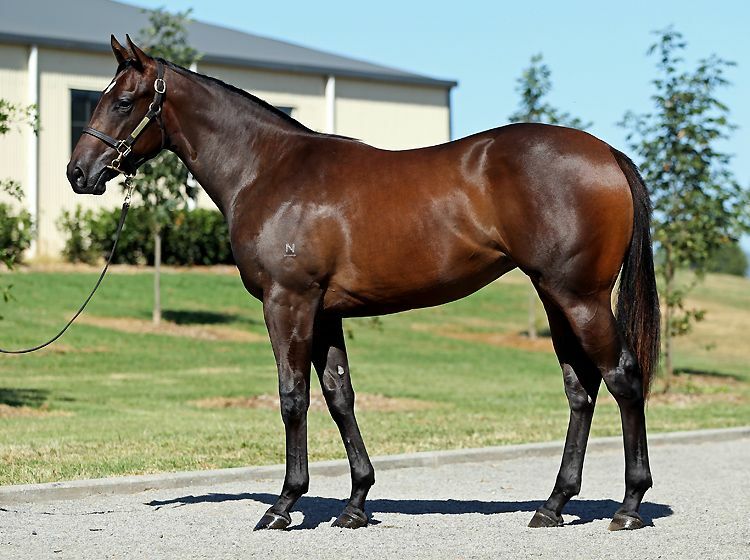 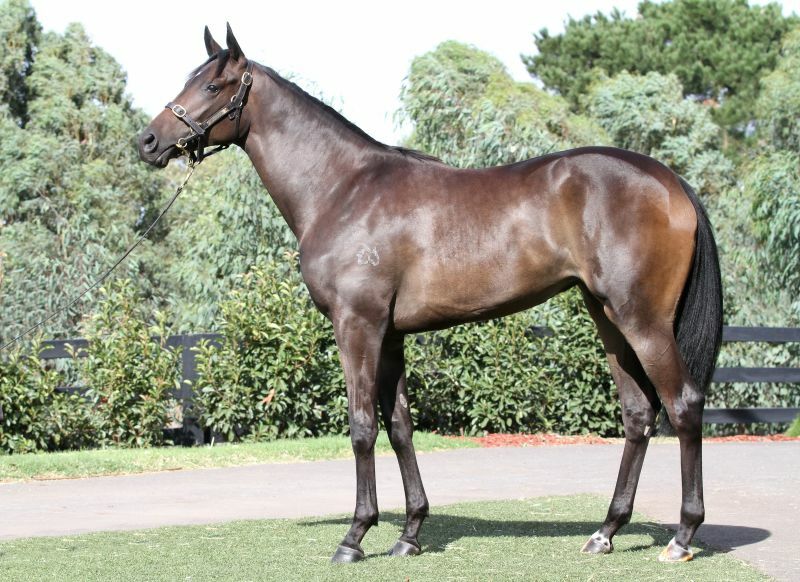 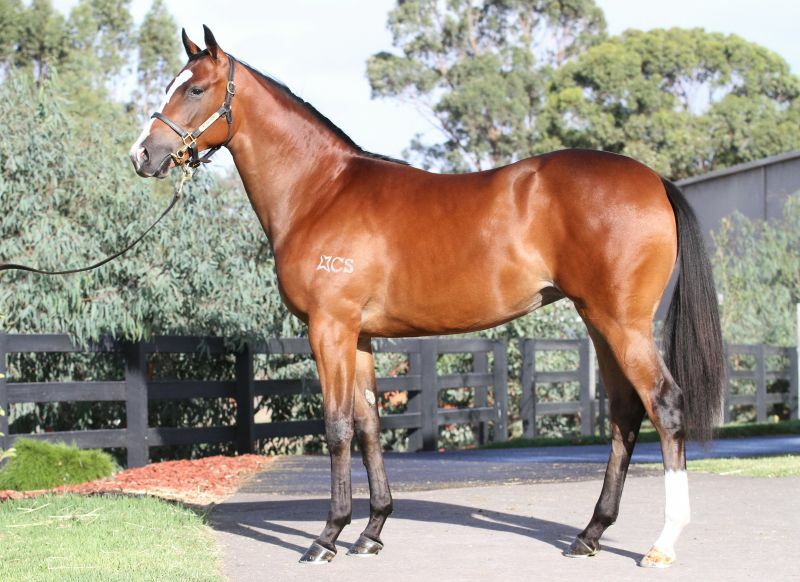 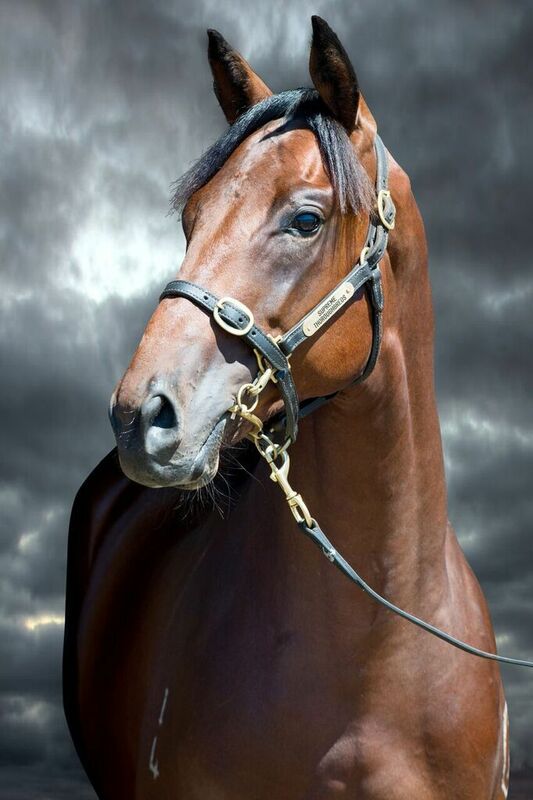 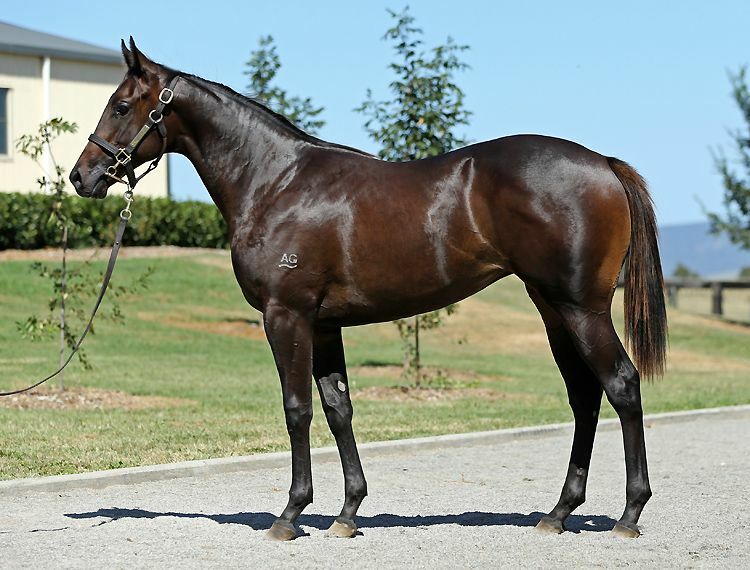 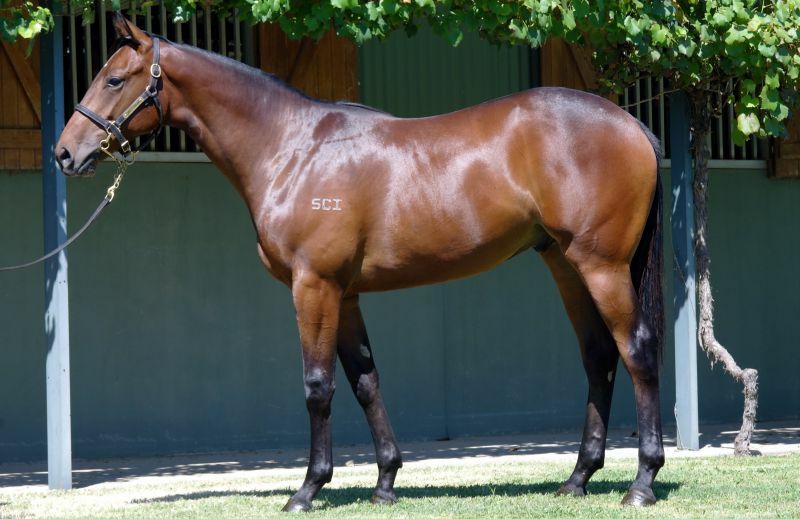 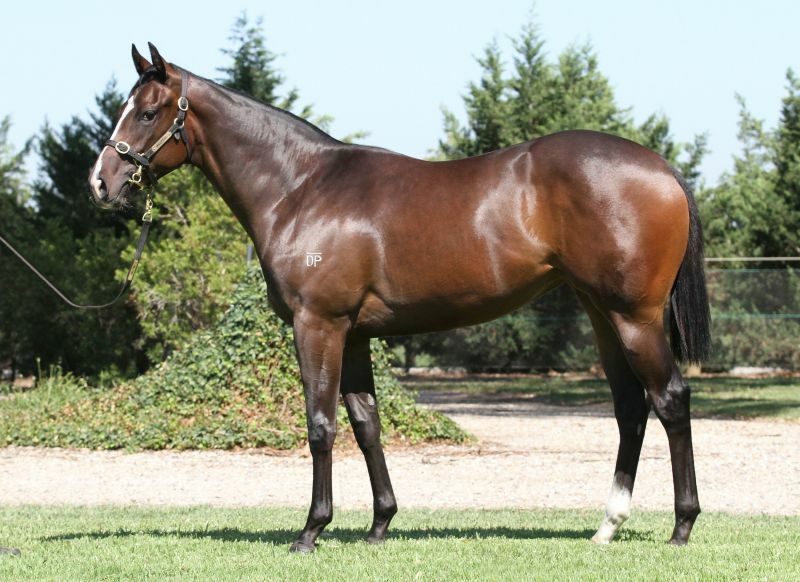 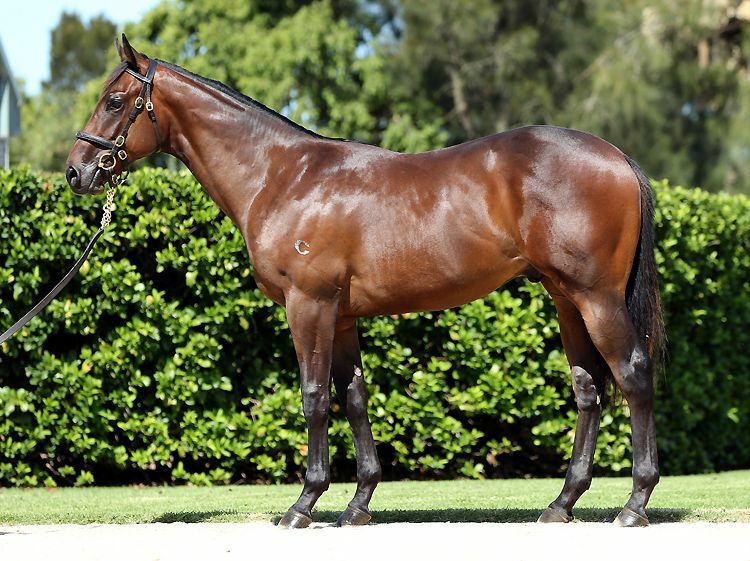 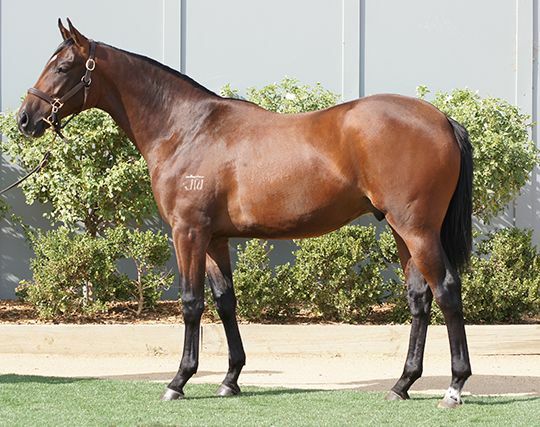 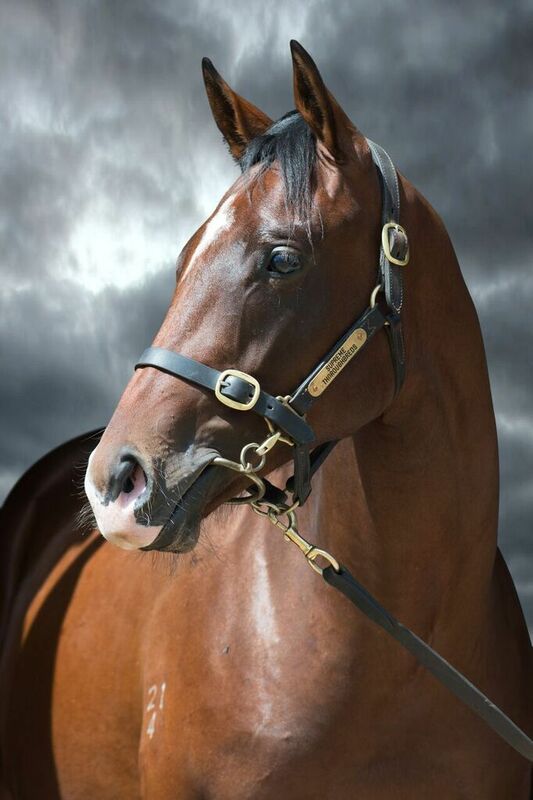 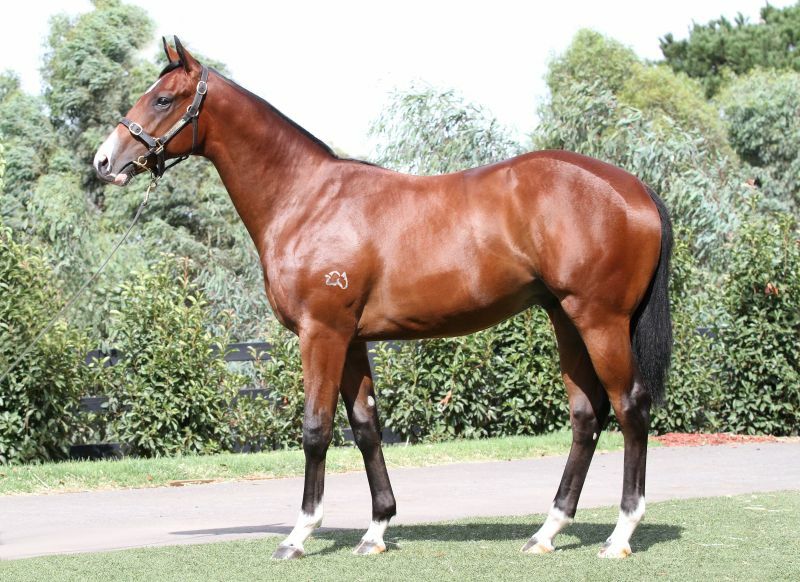 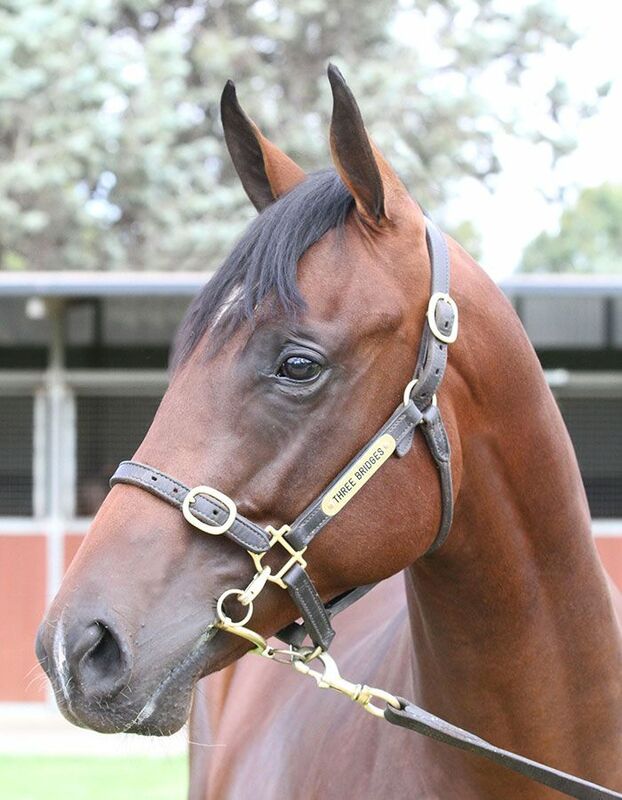 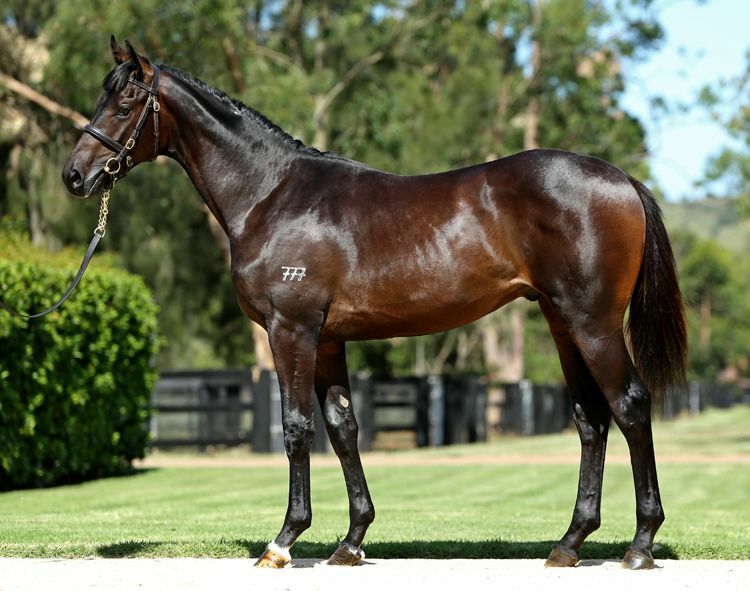 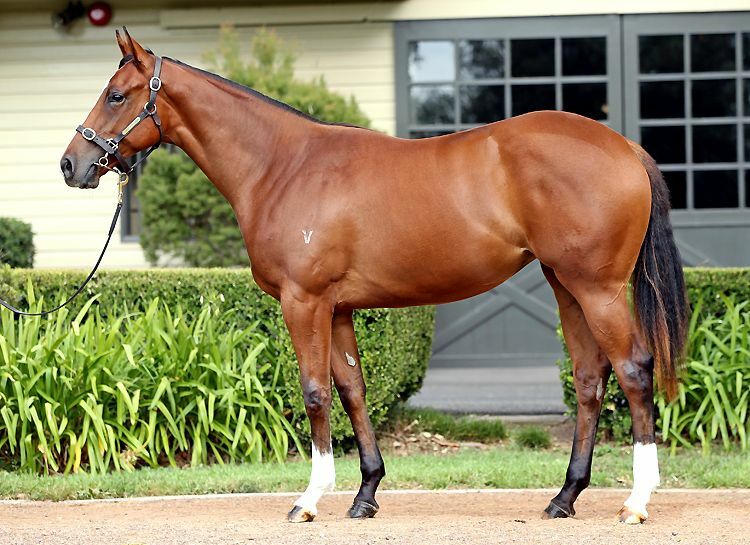 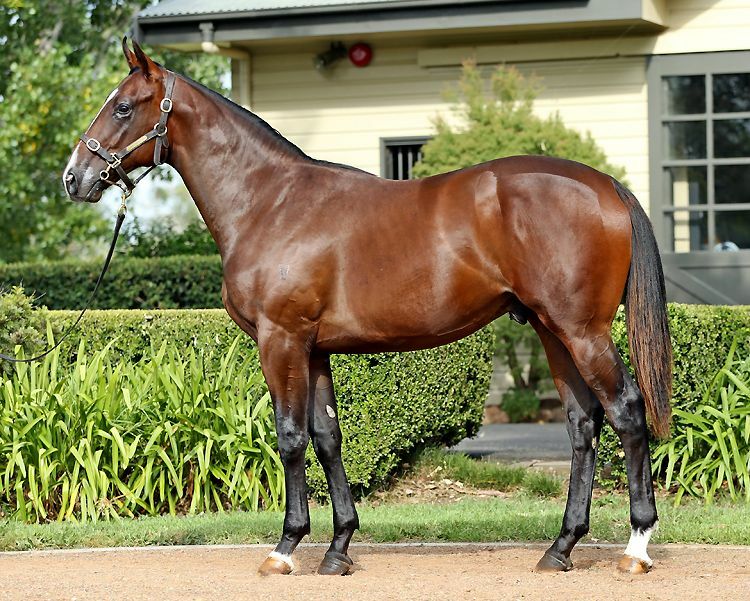 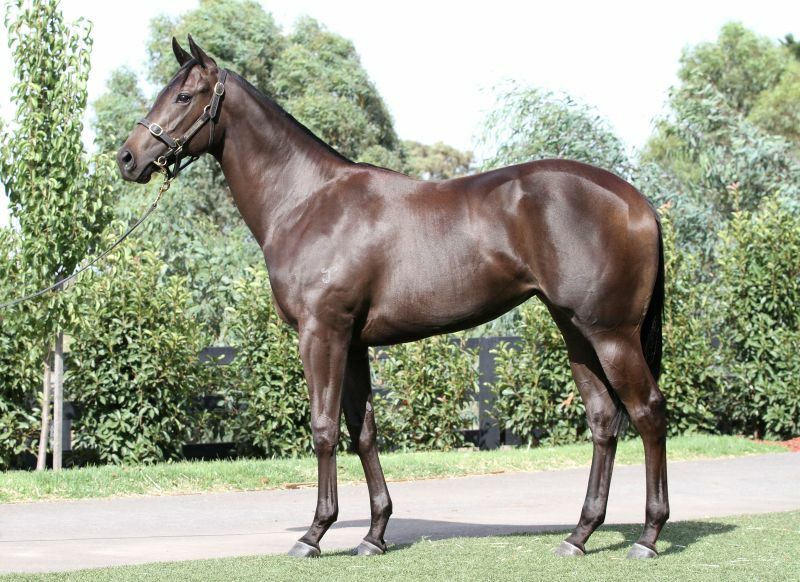 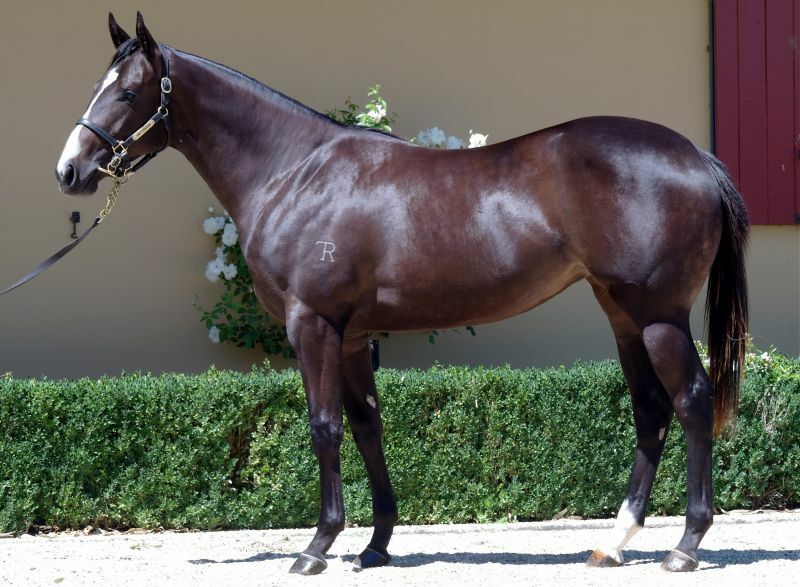 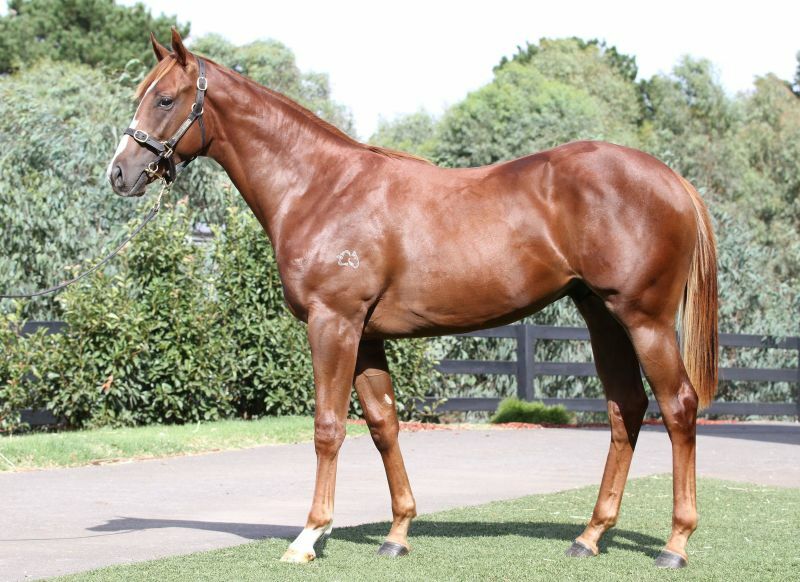 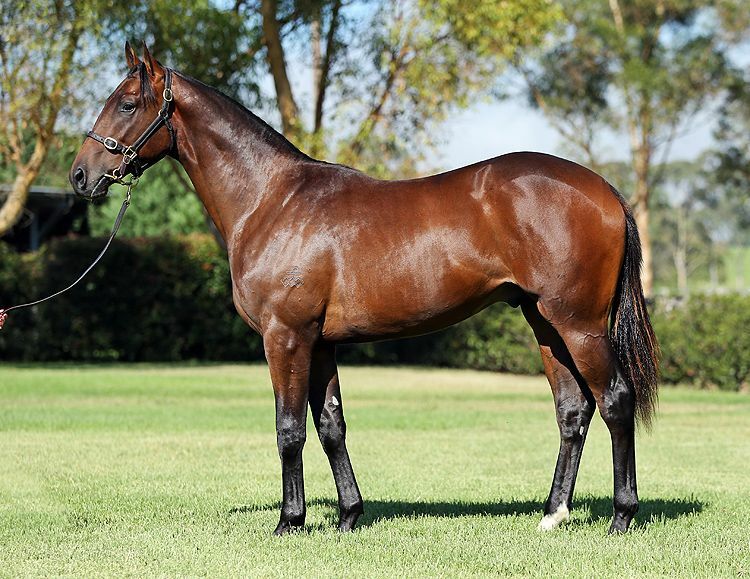 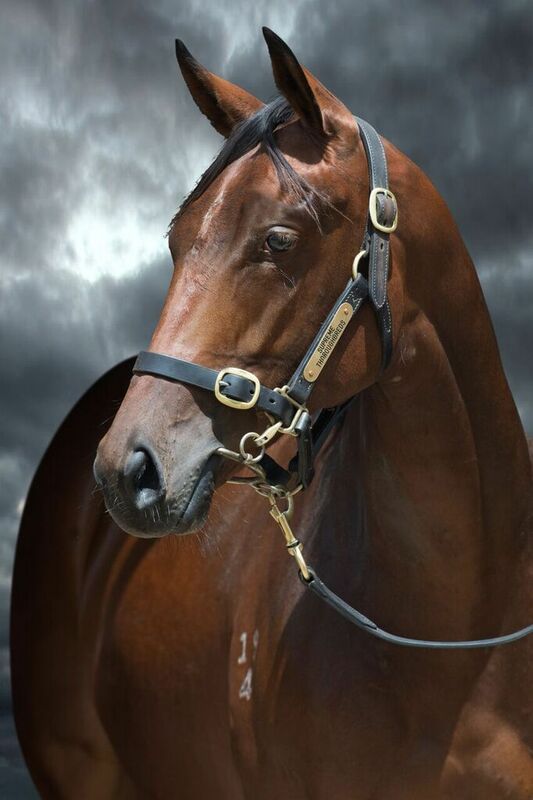 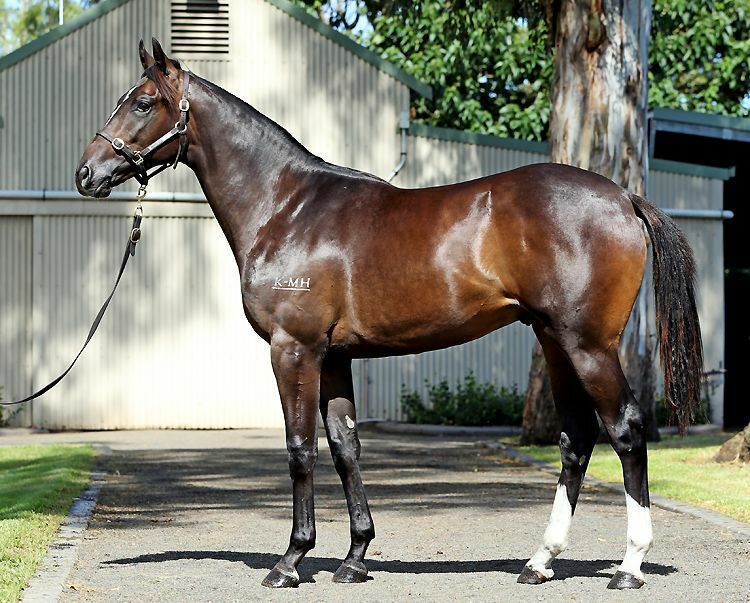 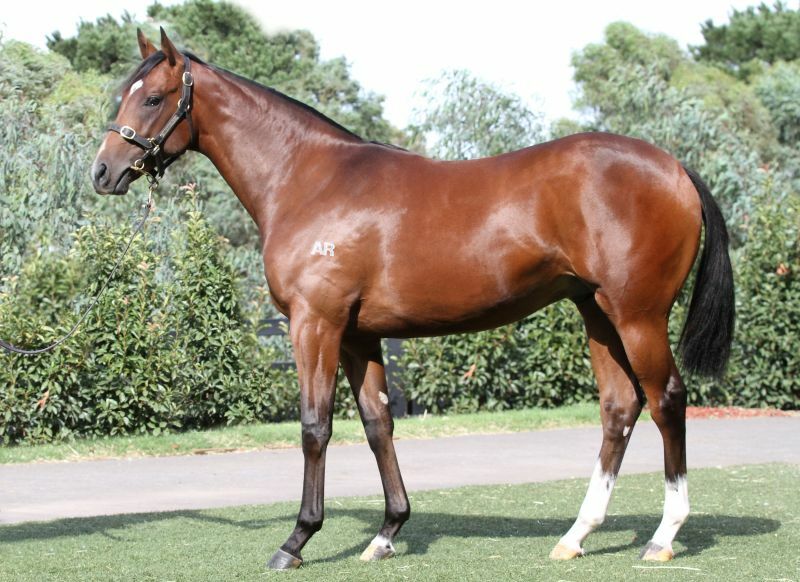 Supreme Thoroughbreds recorded the second-highest price on day three, selling a son of Chatswood Stud’s resident sire Reward For Effort from the family of Group 2 winner Sertorius (Lot 470) for $380,000 to China Horse Club, making Supreme one of 20 vendors to average $120,000 or more (2 or more sold). 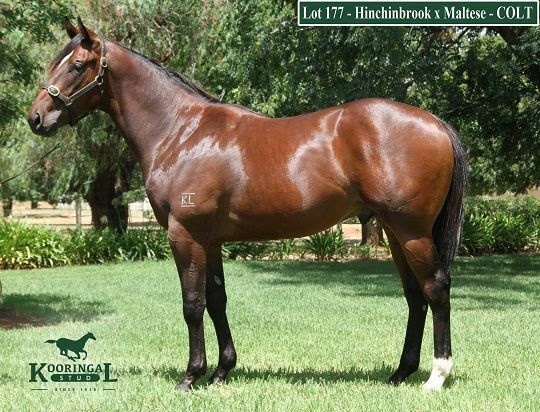 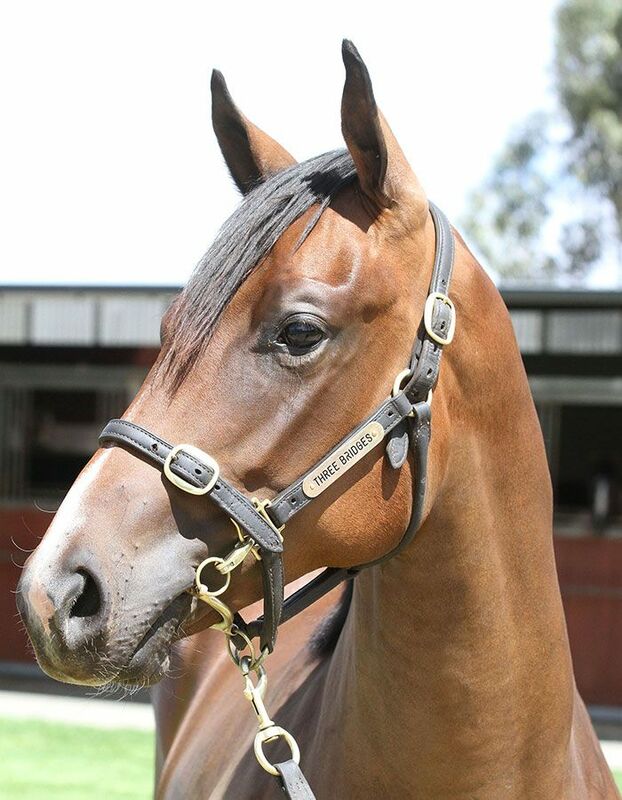 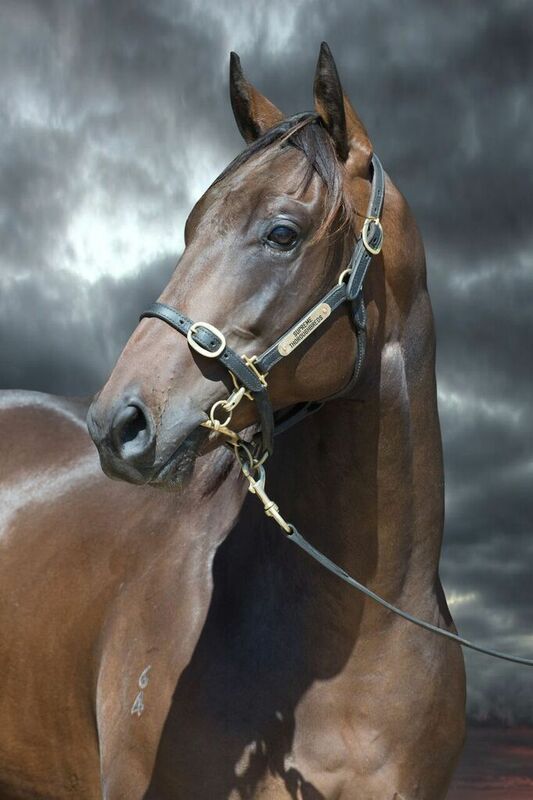 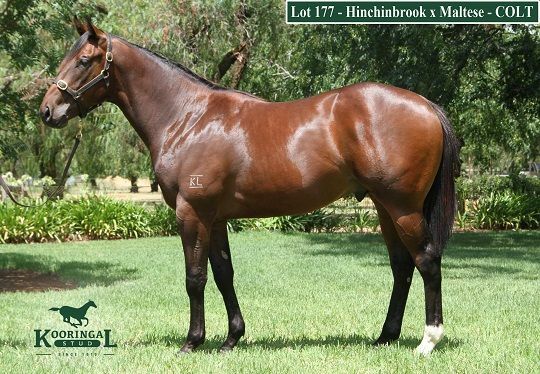 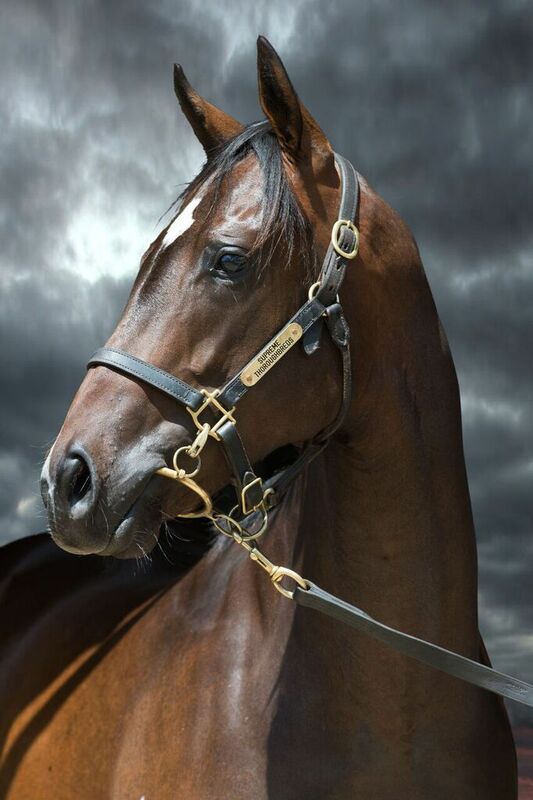 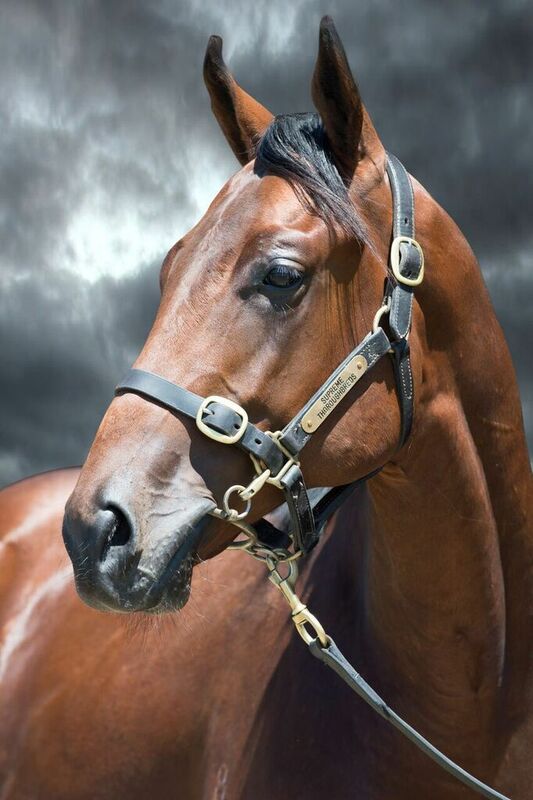 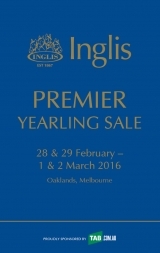 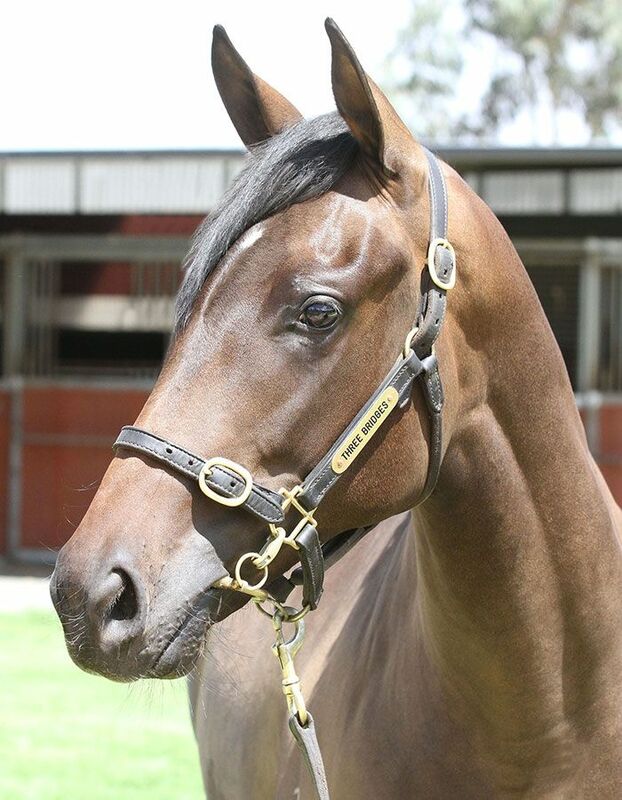 “The overwhelming results from Session I are representative of the confidence in the Victorian industry, and in the Premier Sale,” said Inglis Victorian Manager Simon Vivian. 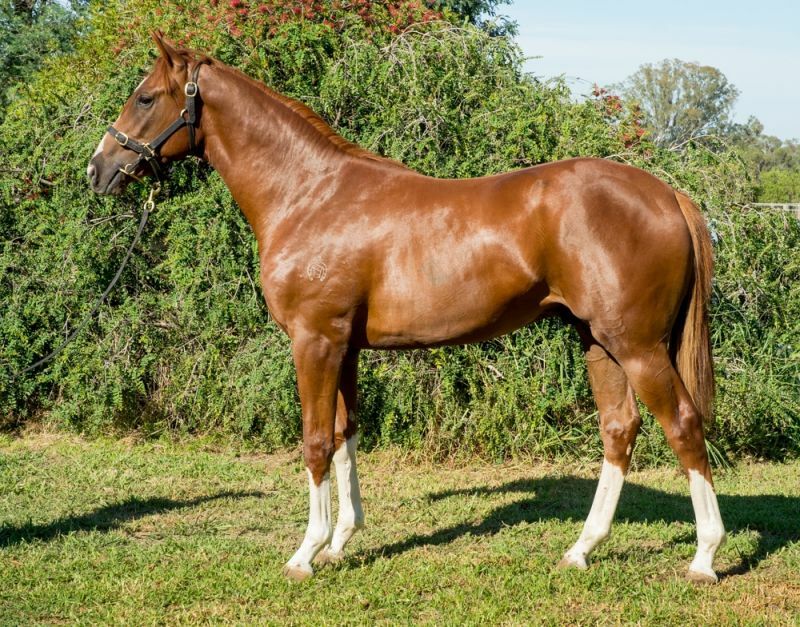 “The jump in average of 14% proves that the results are there for breeders and vendors who support the sale with high-quality horses,” Vivian added.